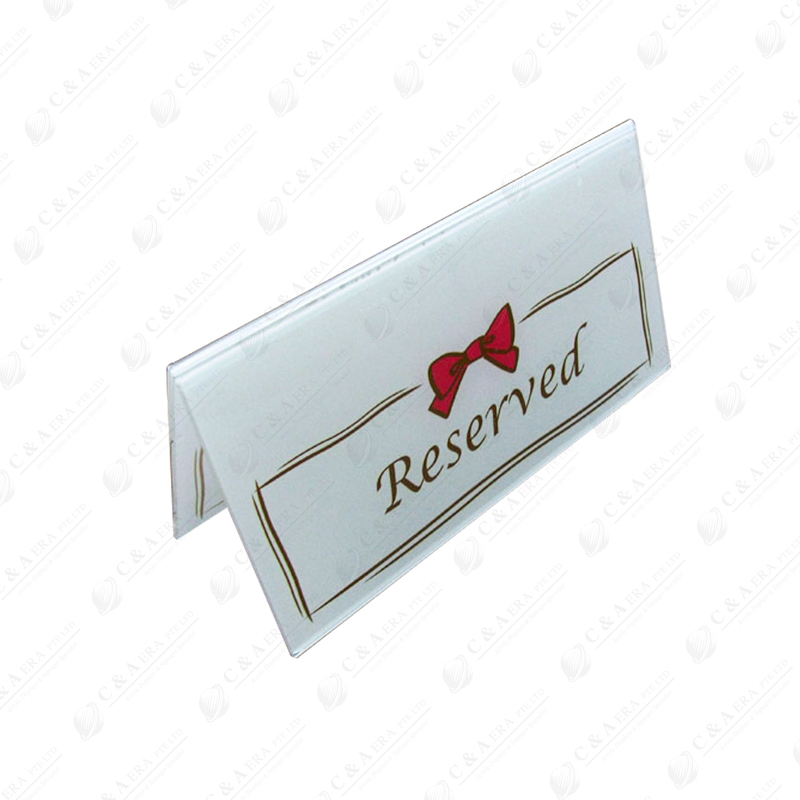 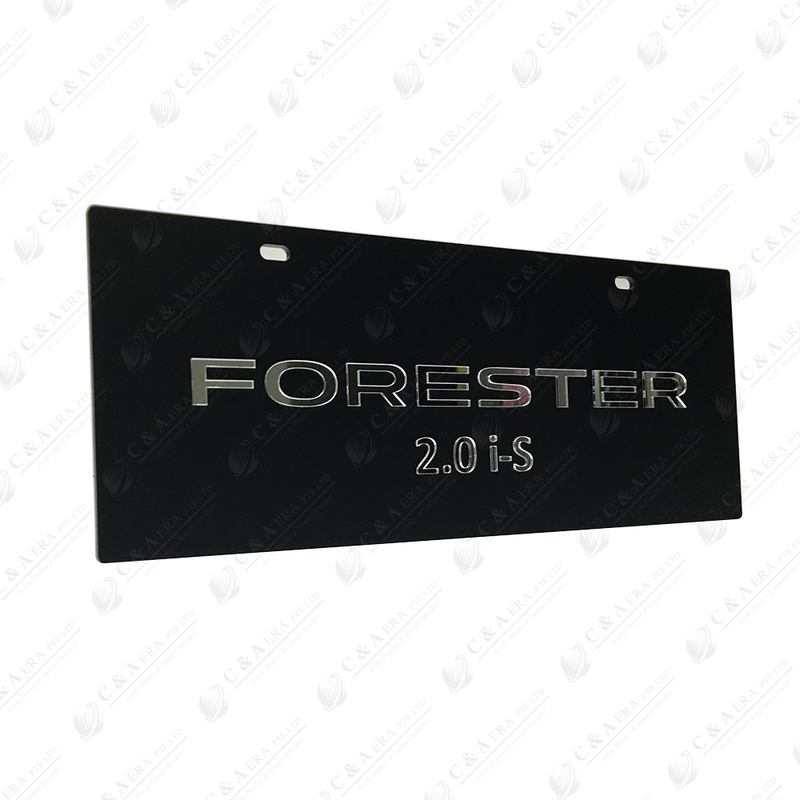 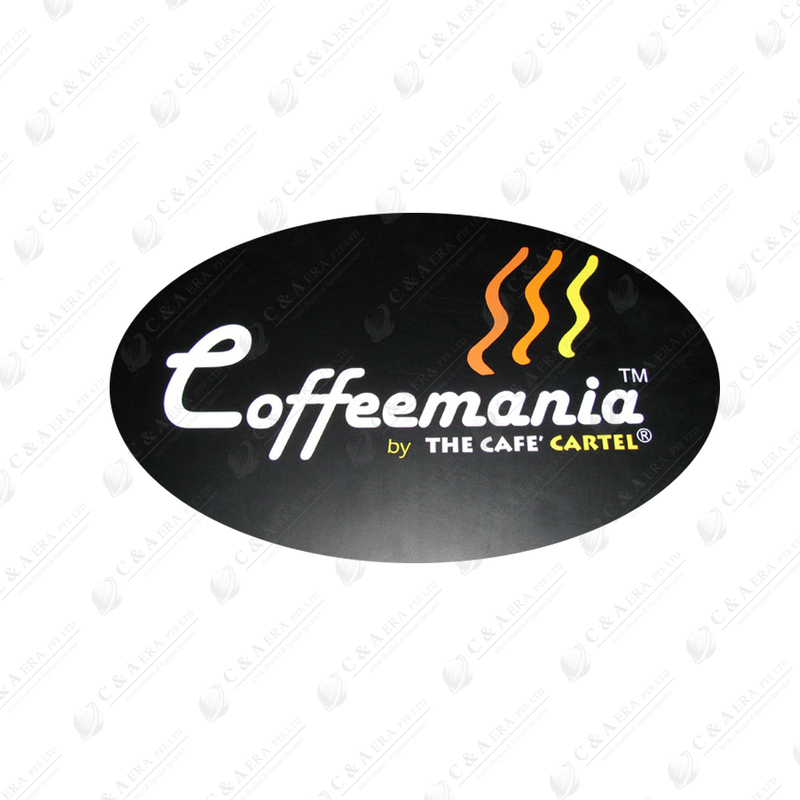 Creating a good impression on potential customers is an important step in selling your products or services. 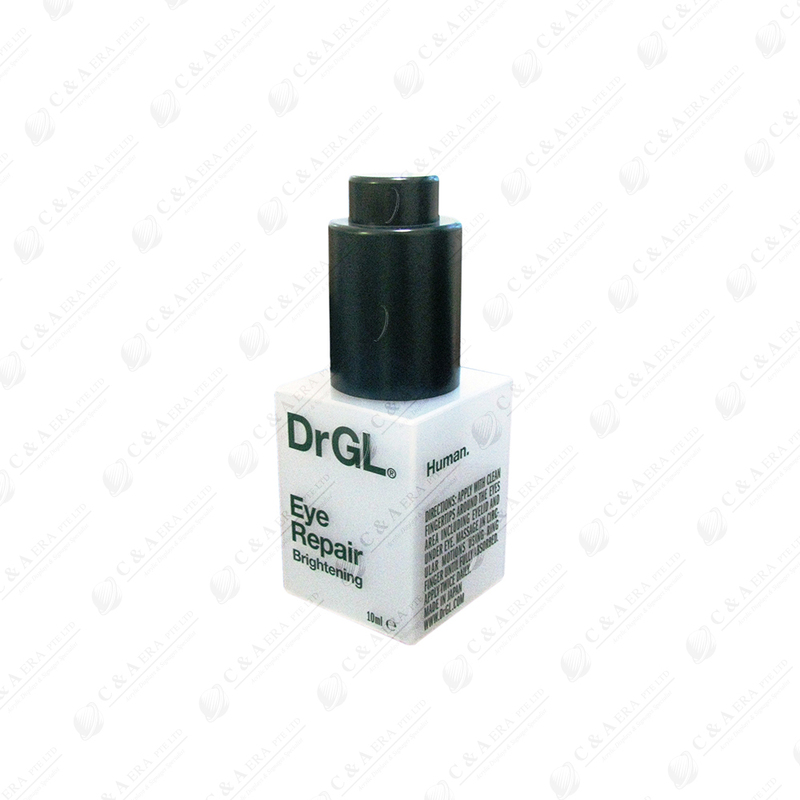 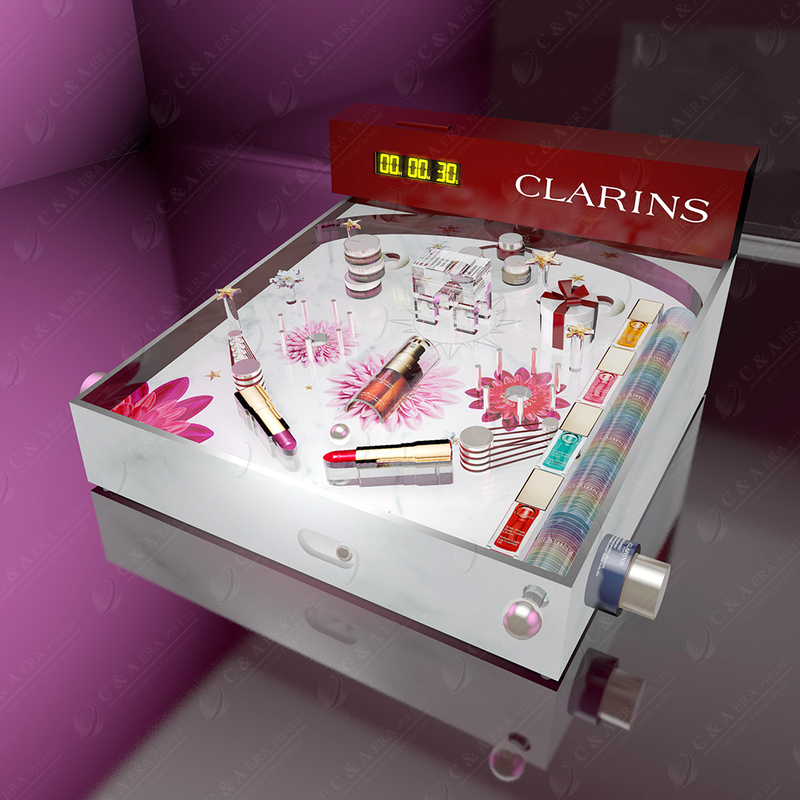 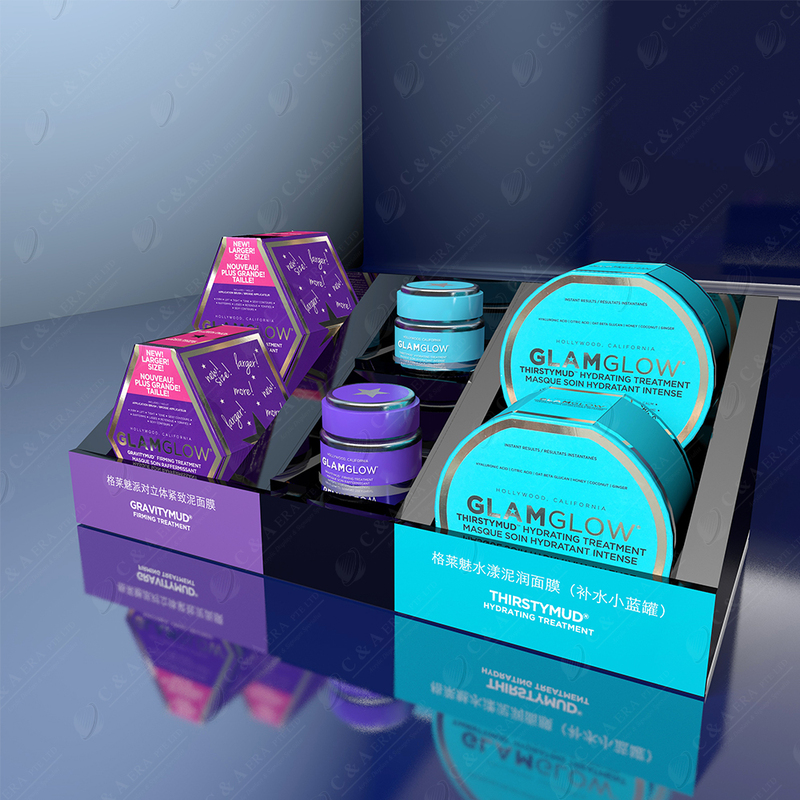 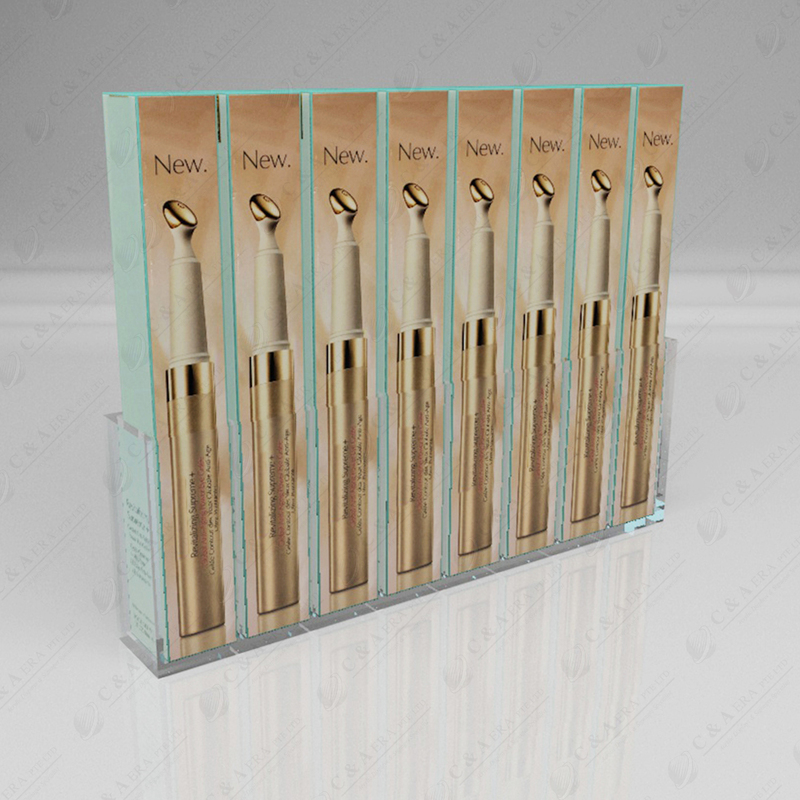 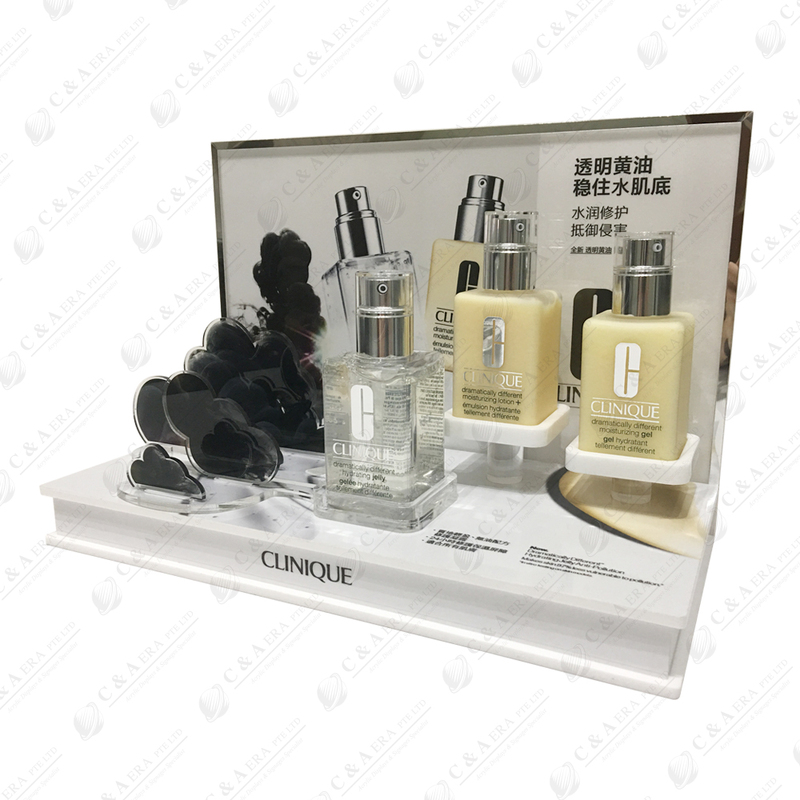 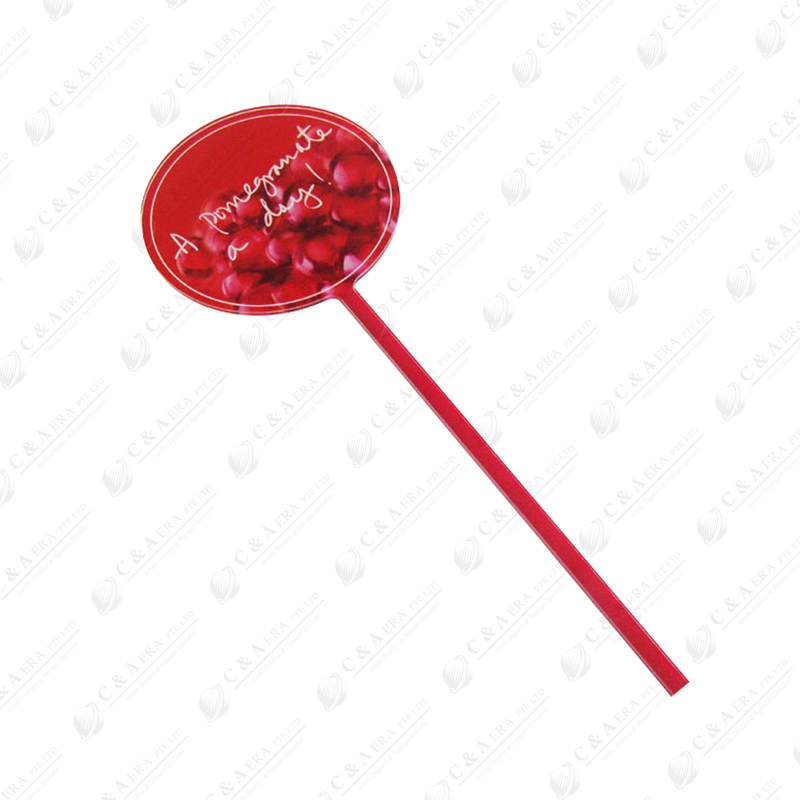 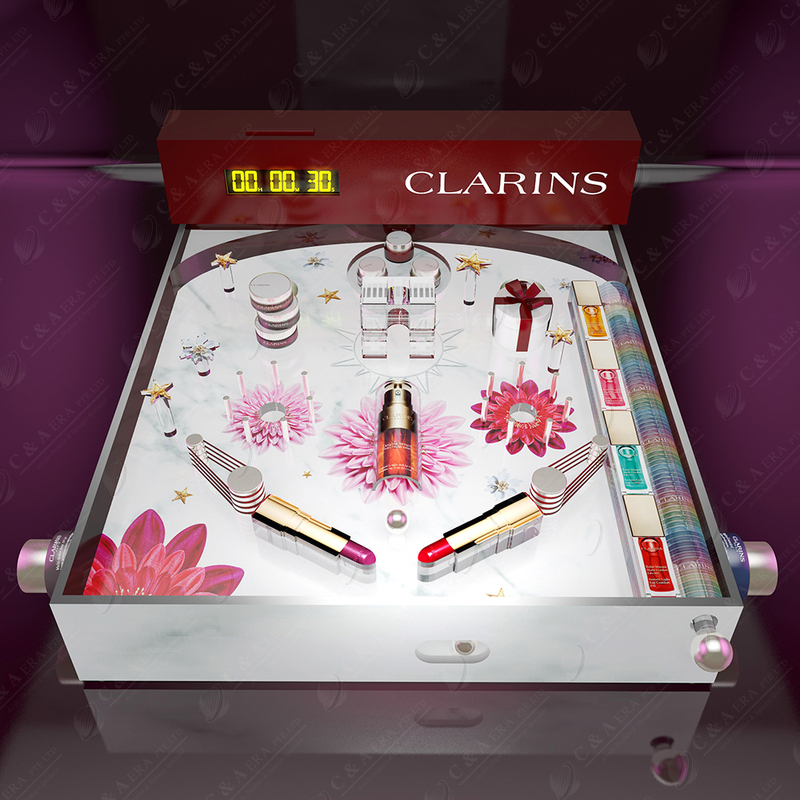 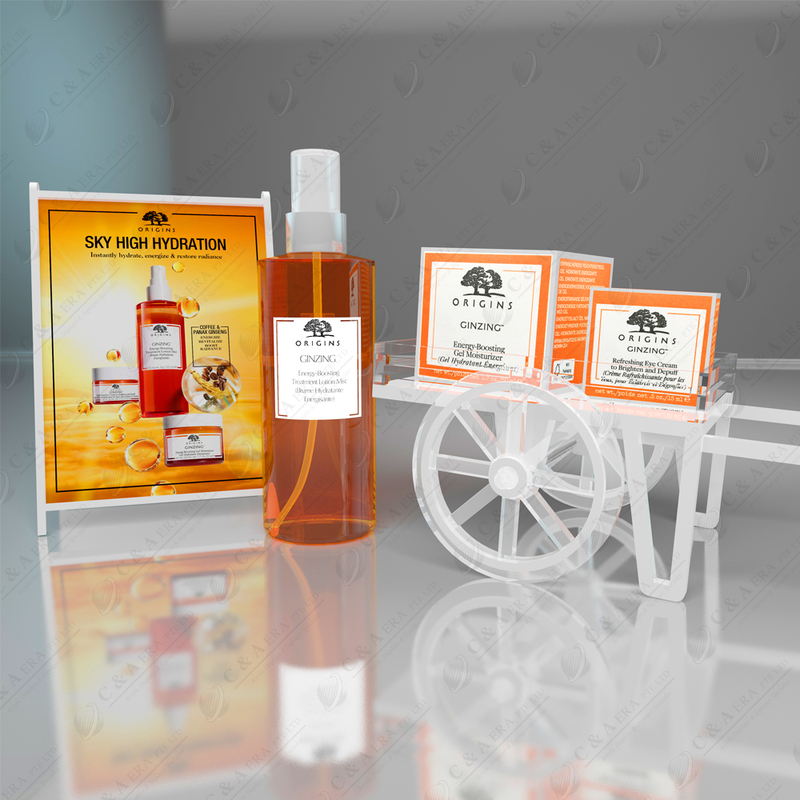 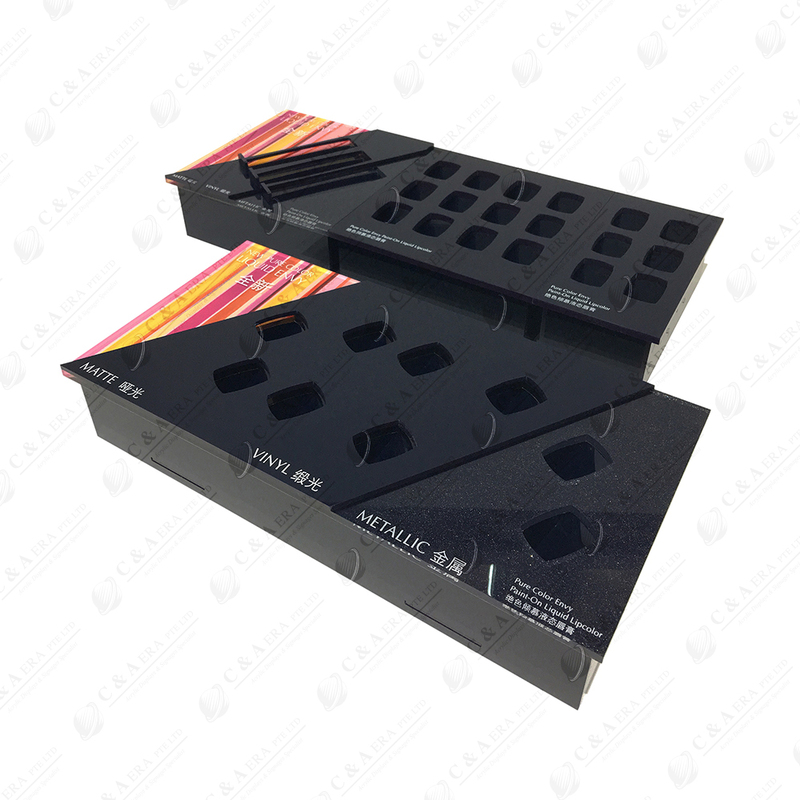 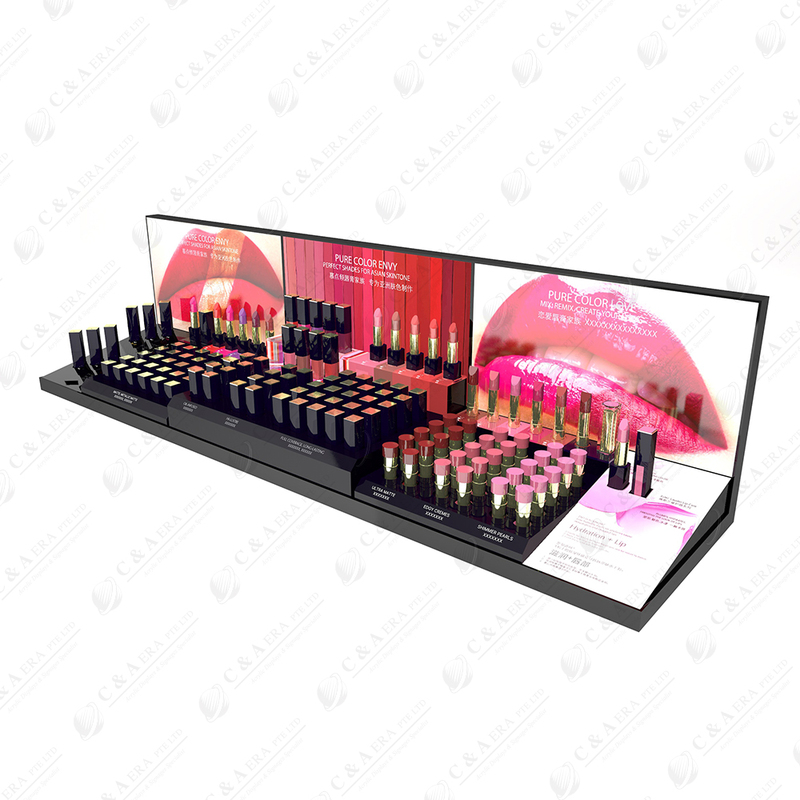 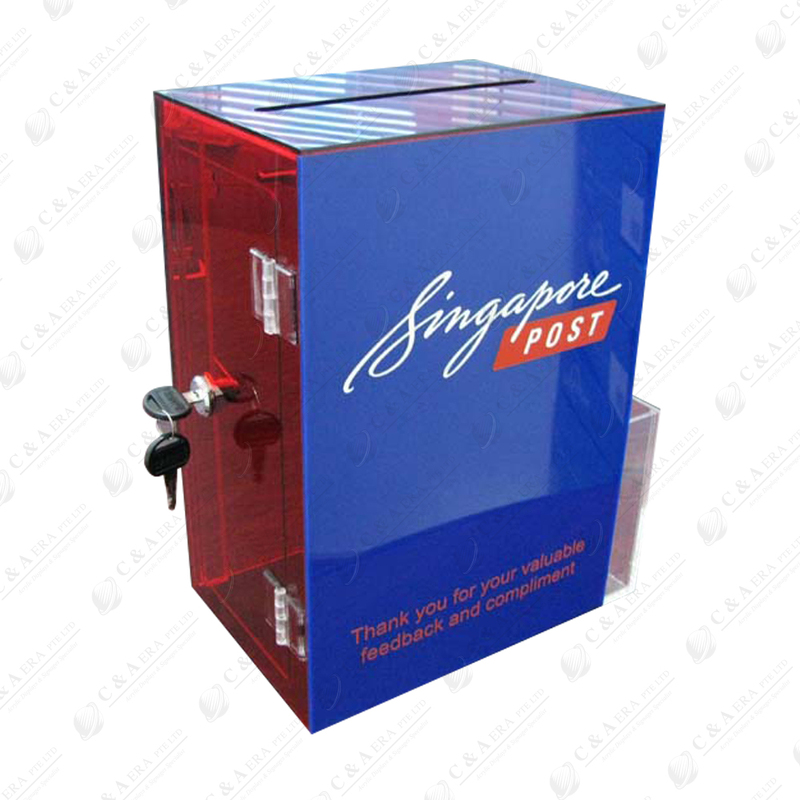 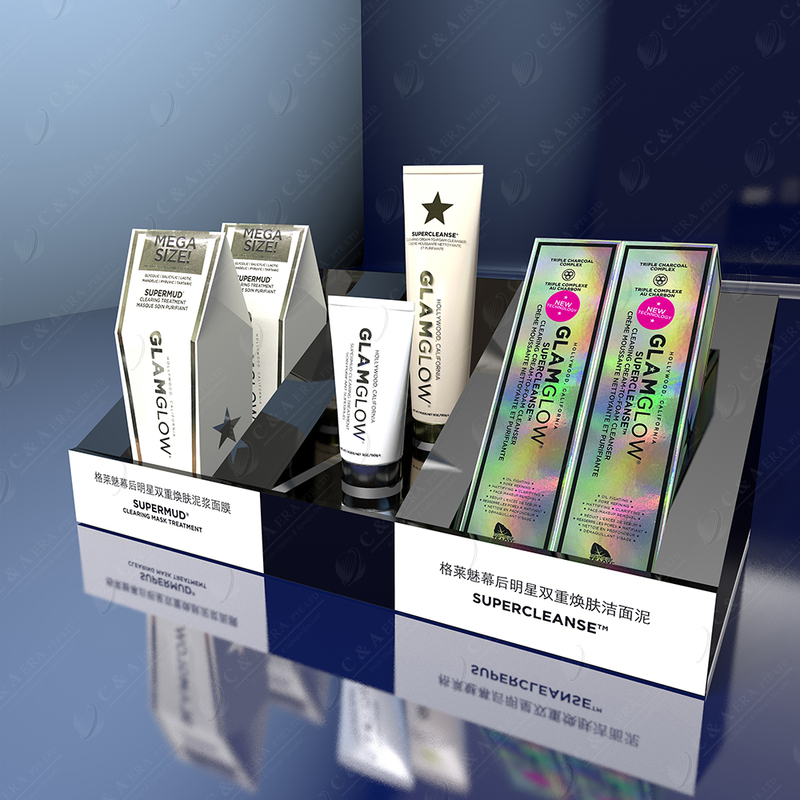 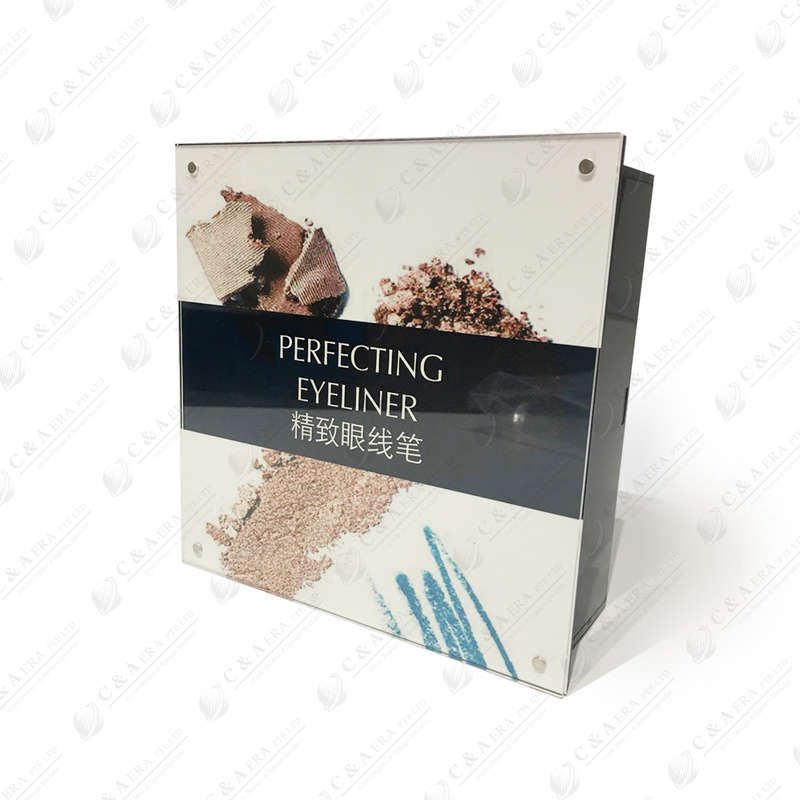 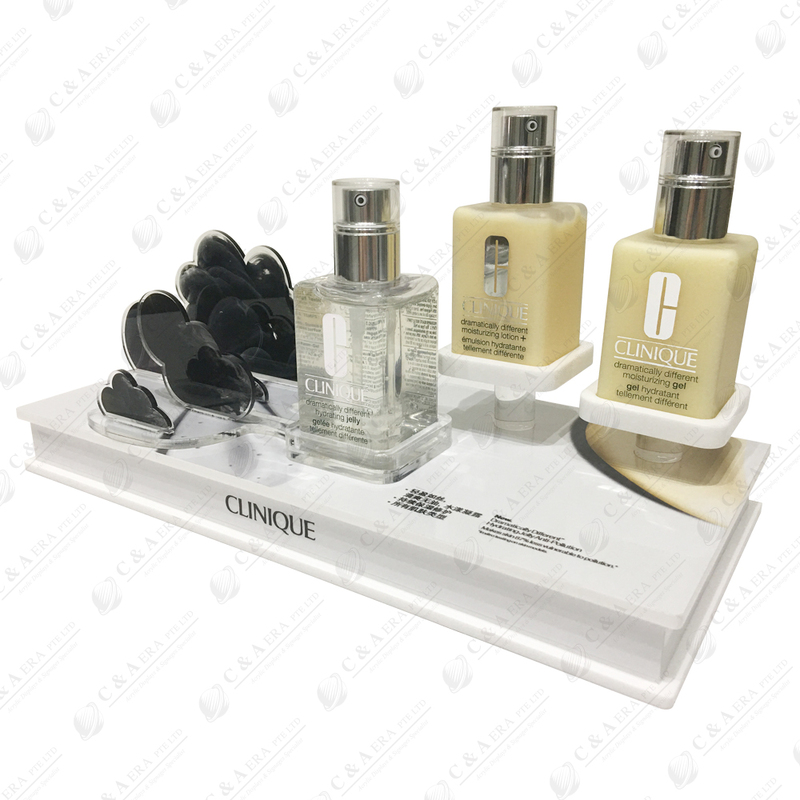 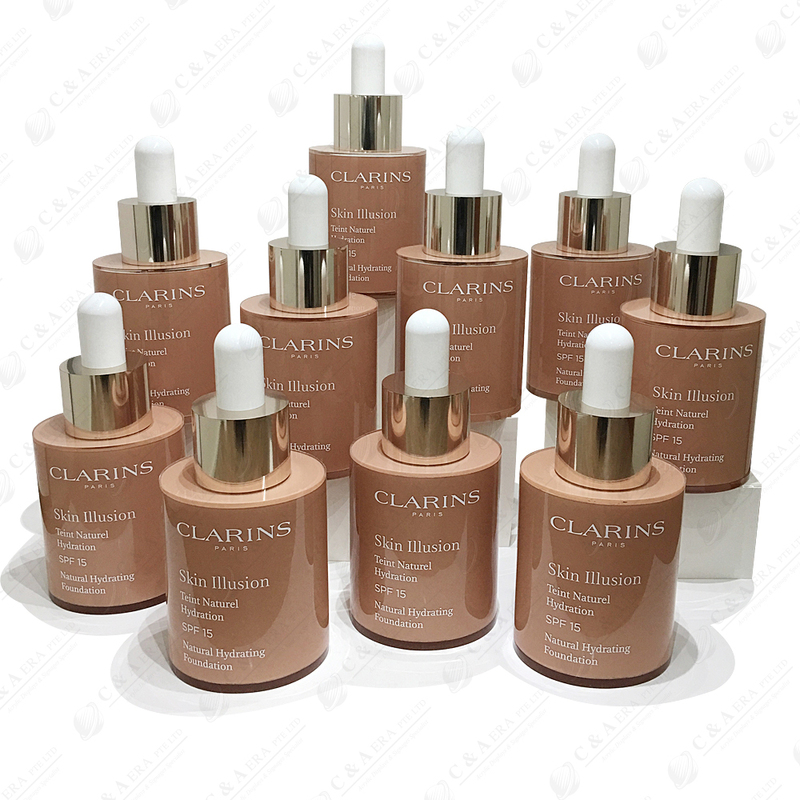 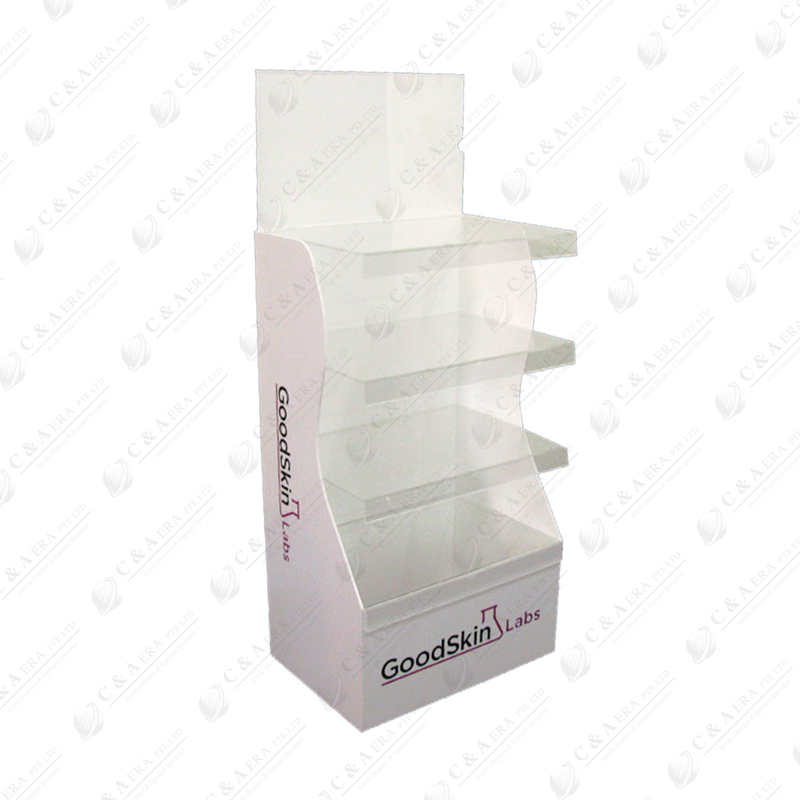 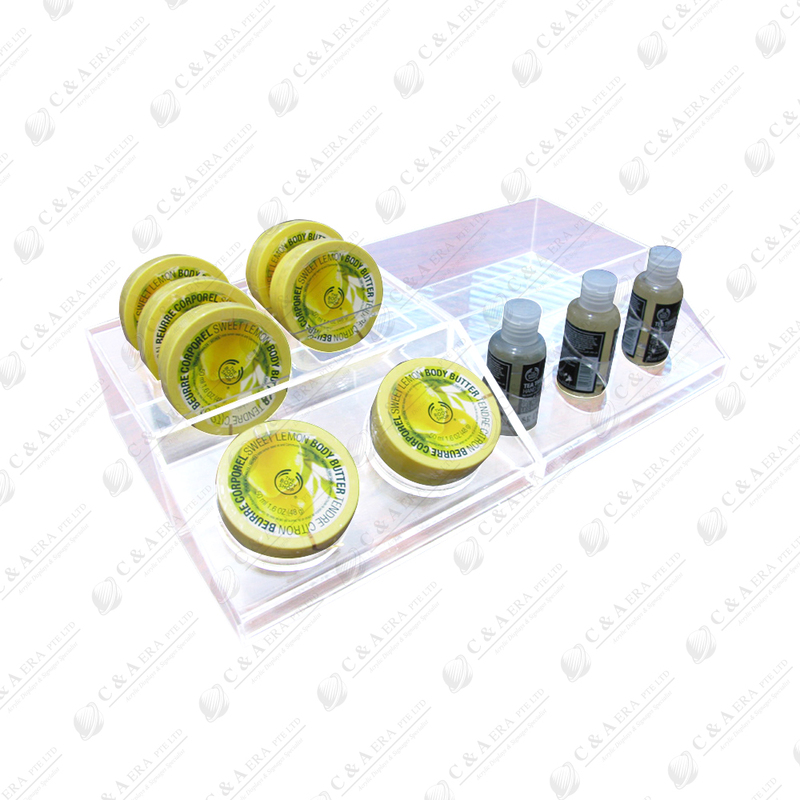 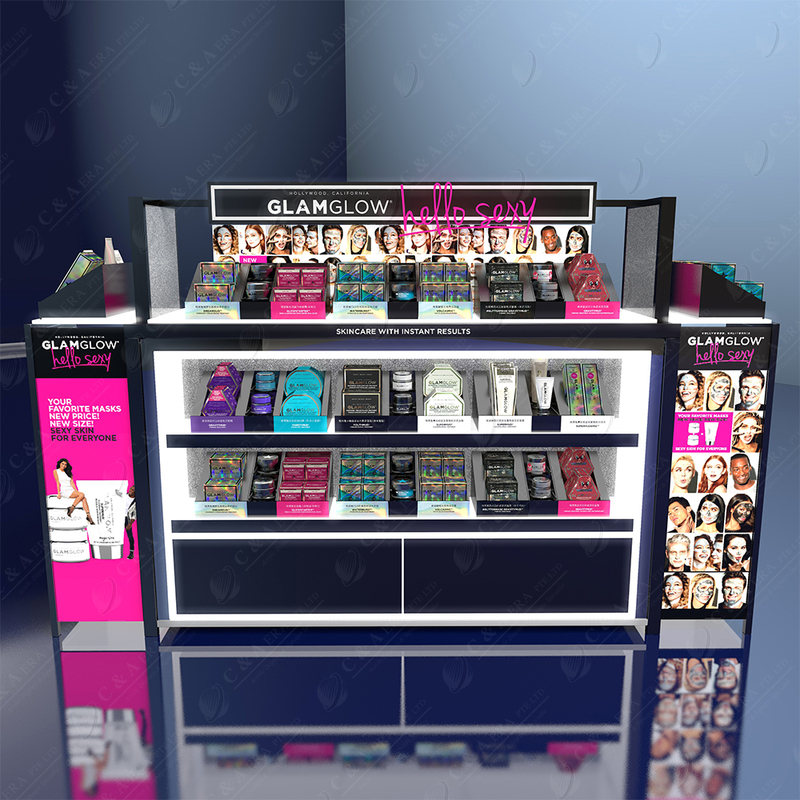 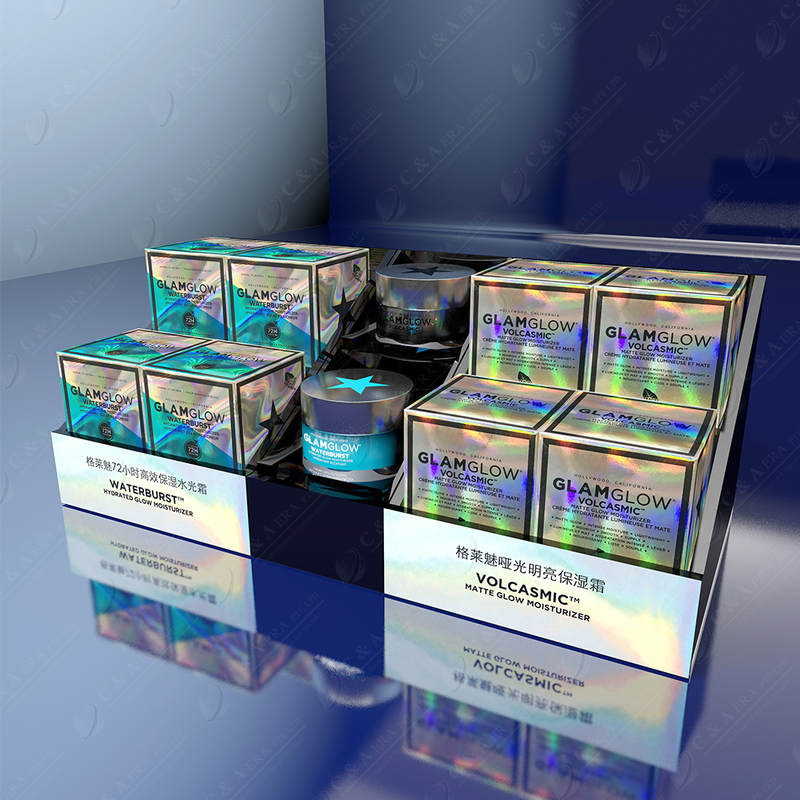 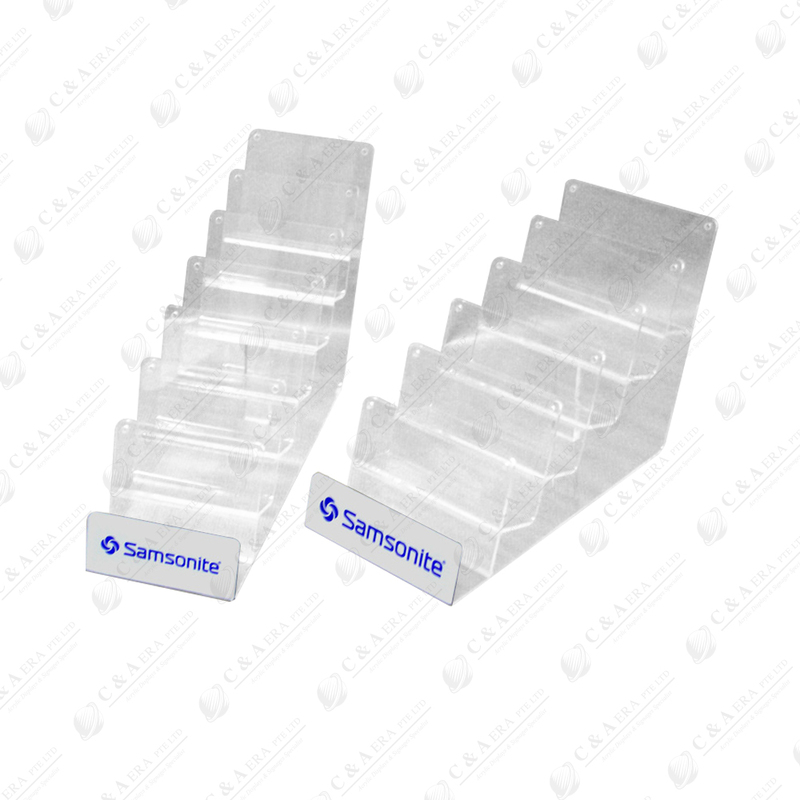 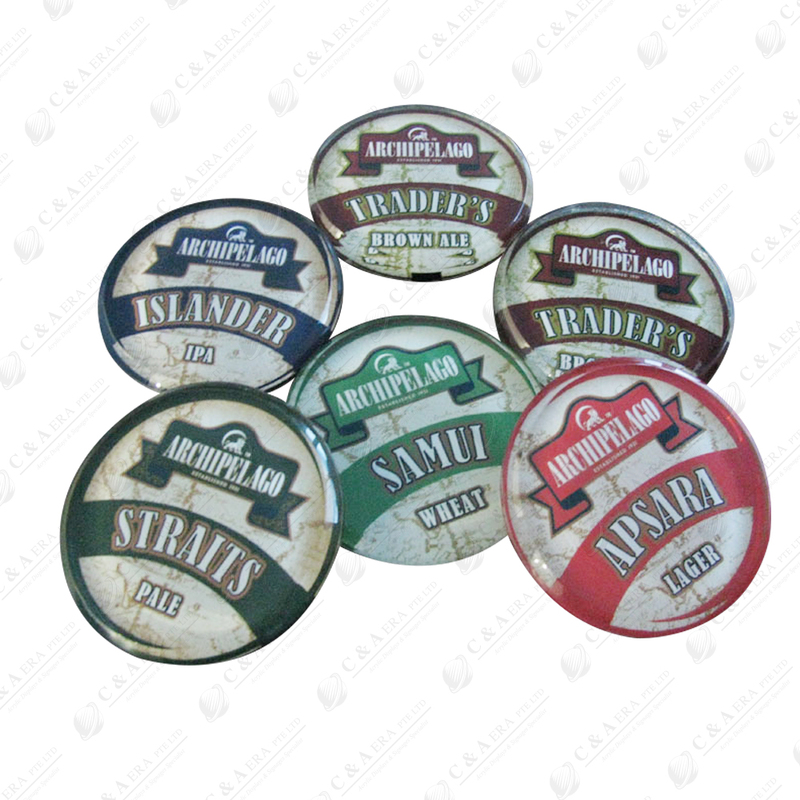 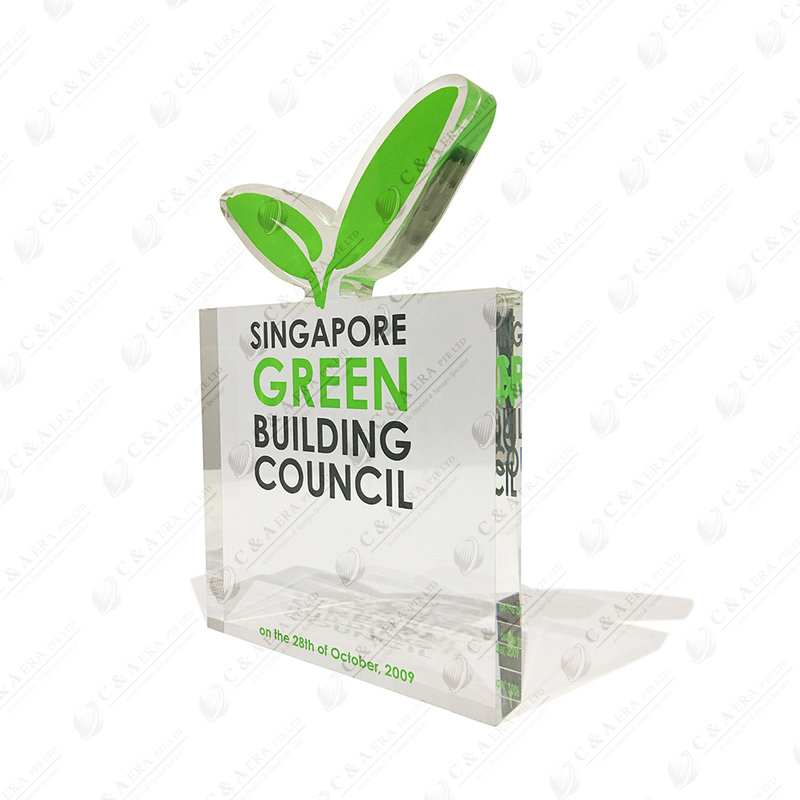 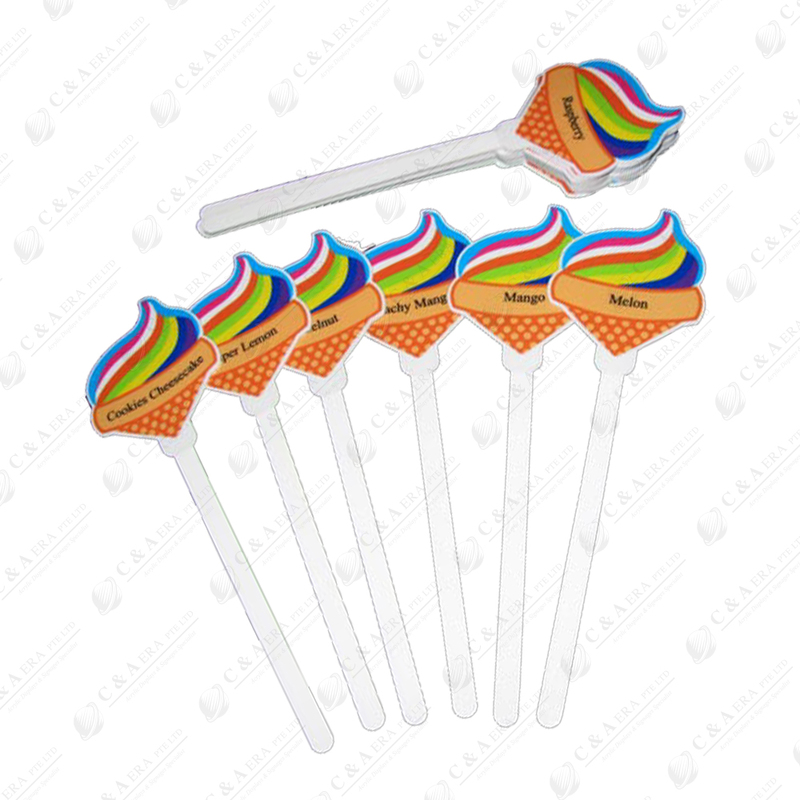 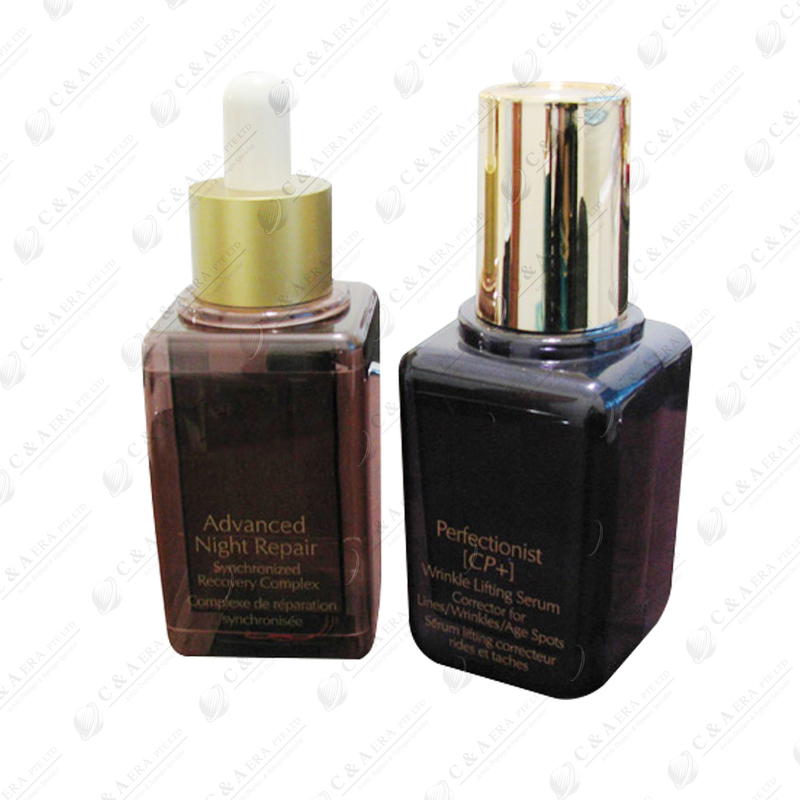 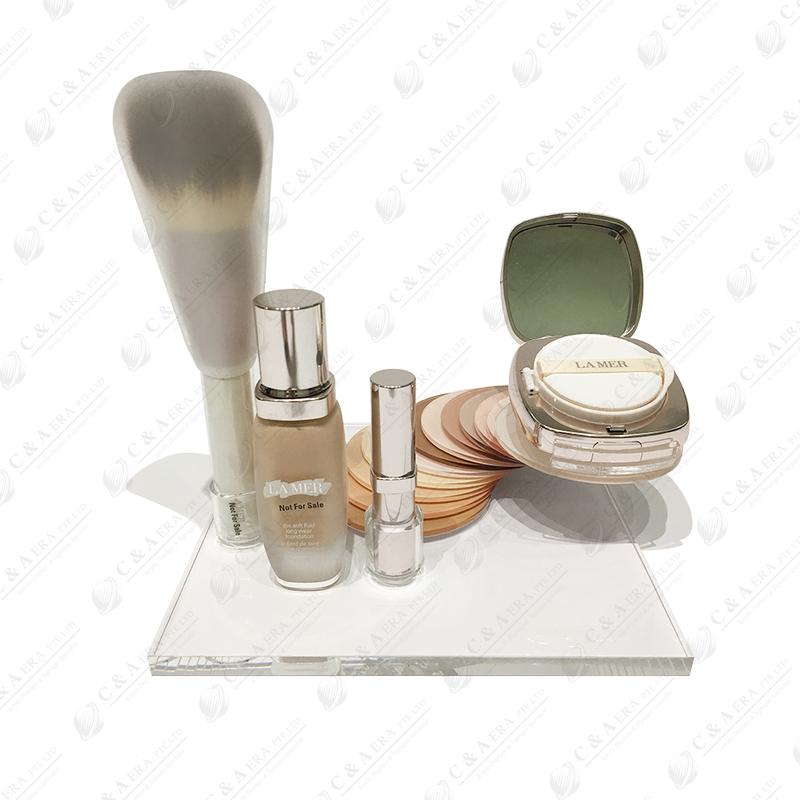 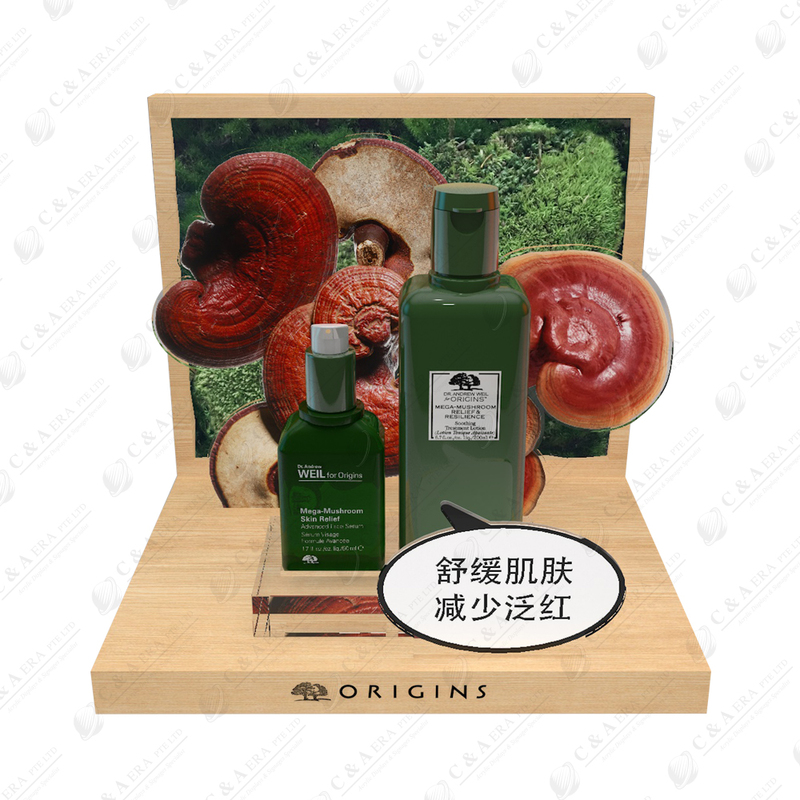 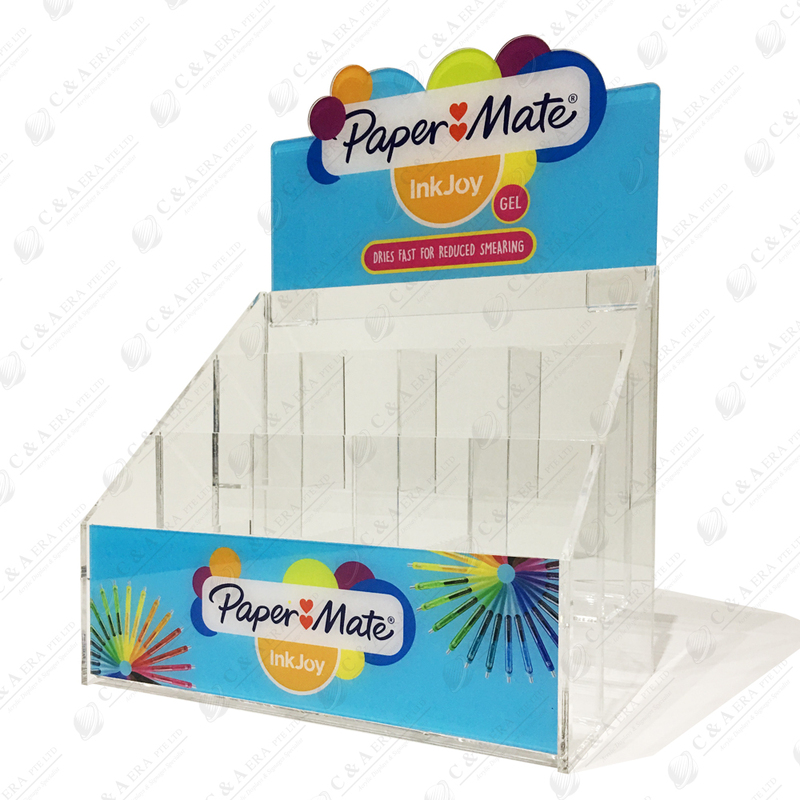 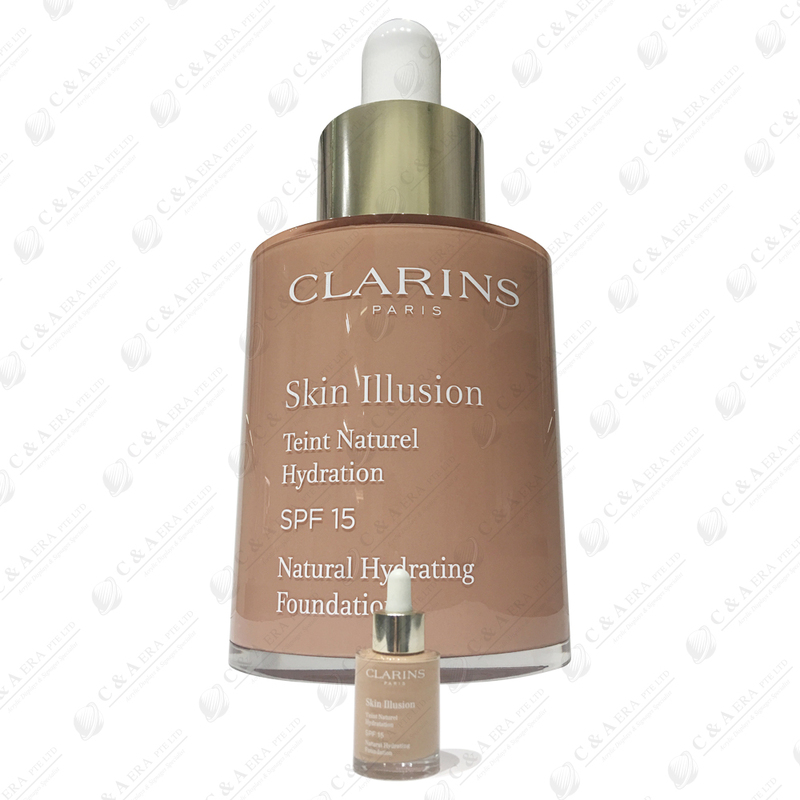 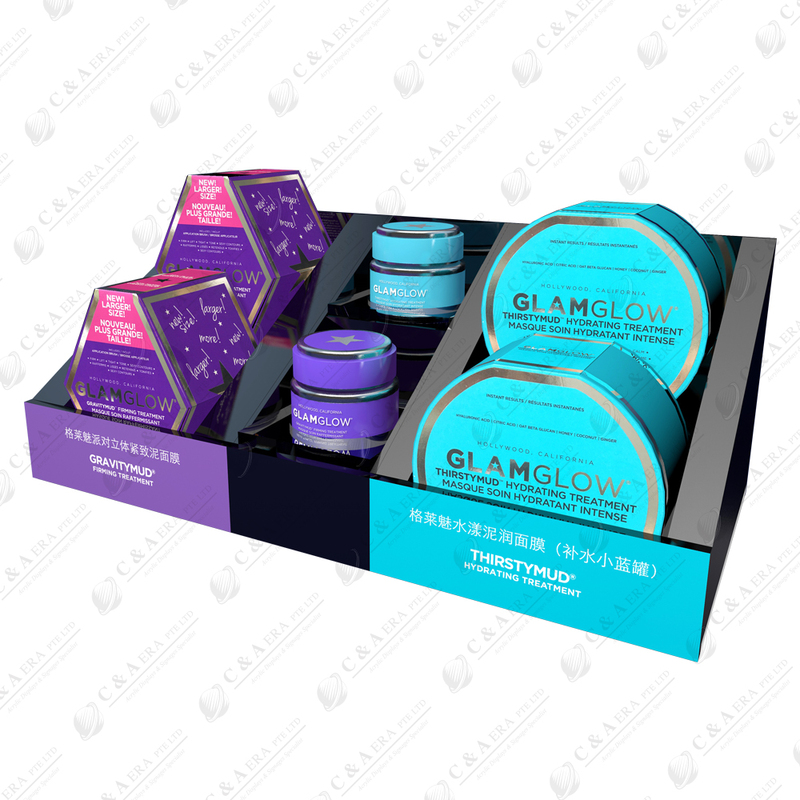 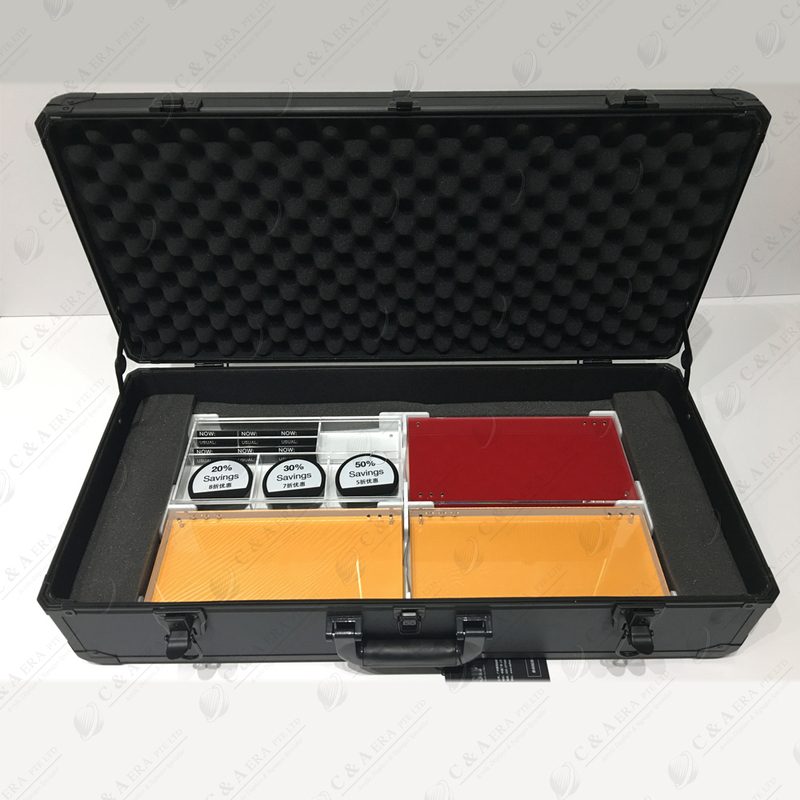 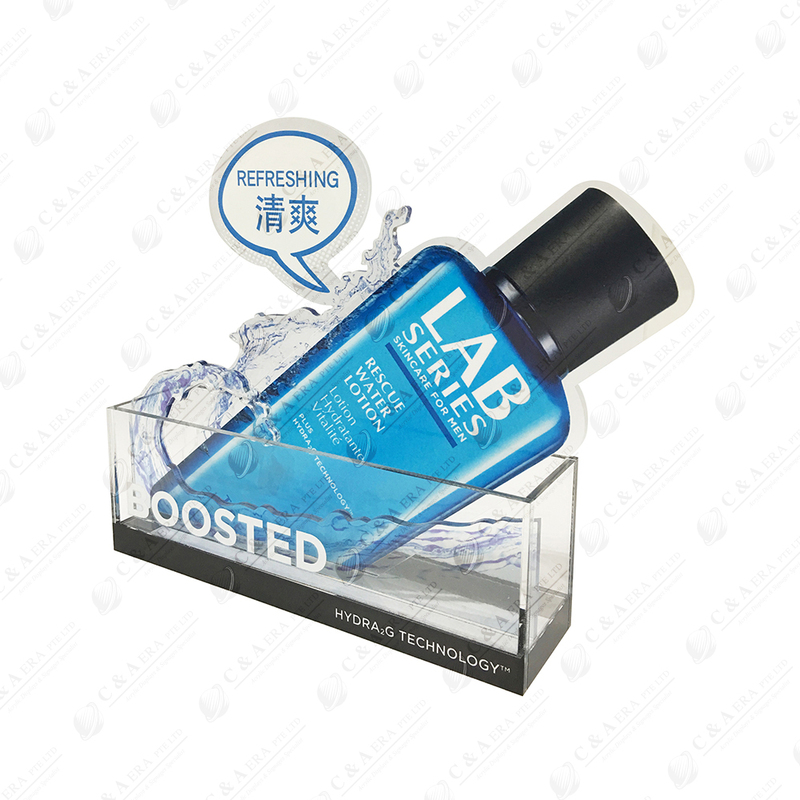 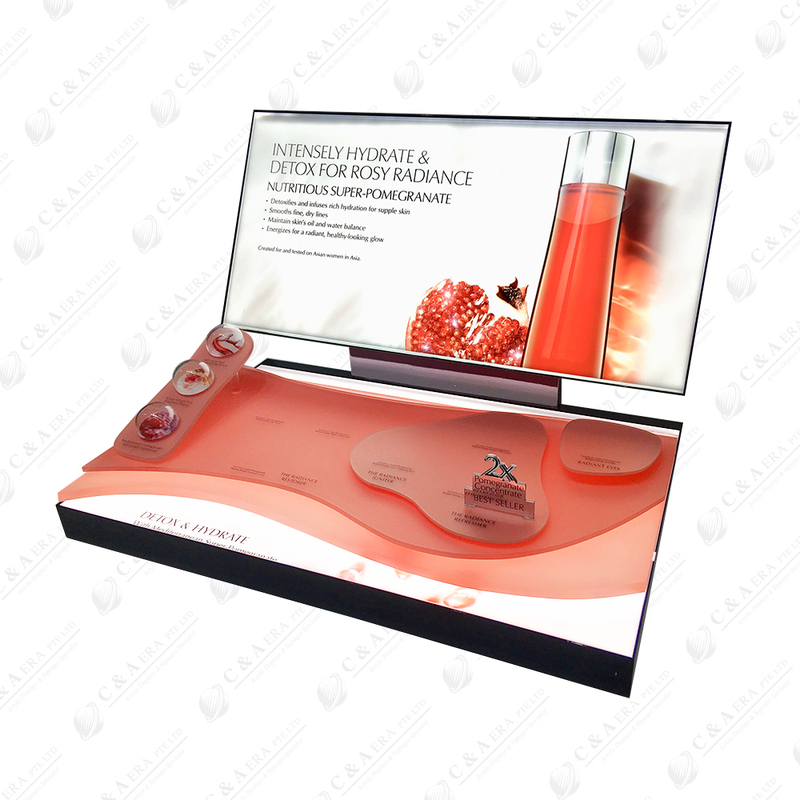 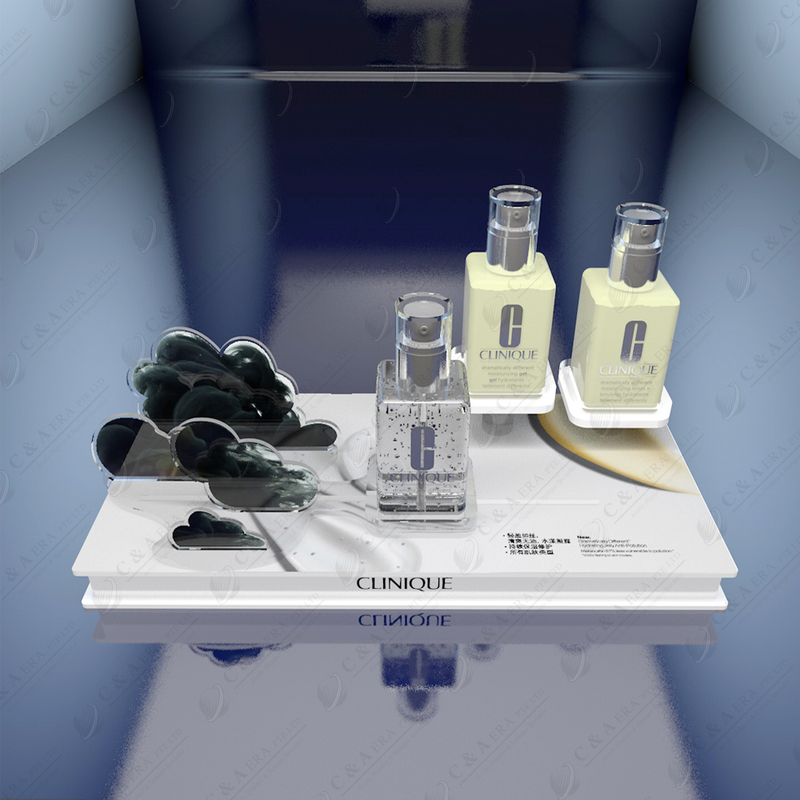 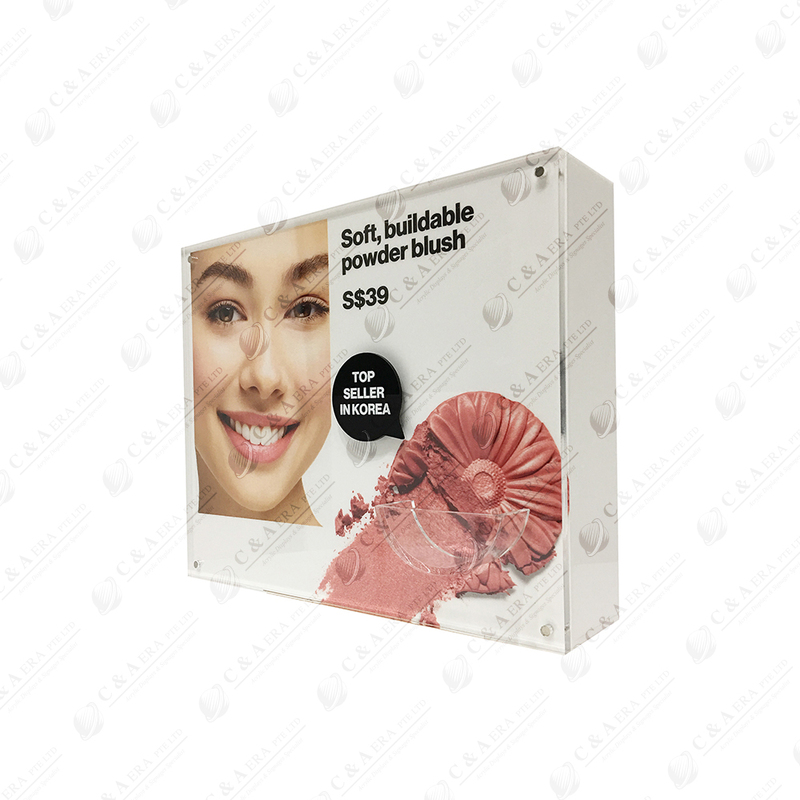 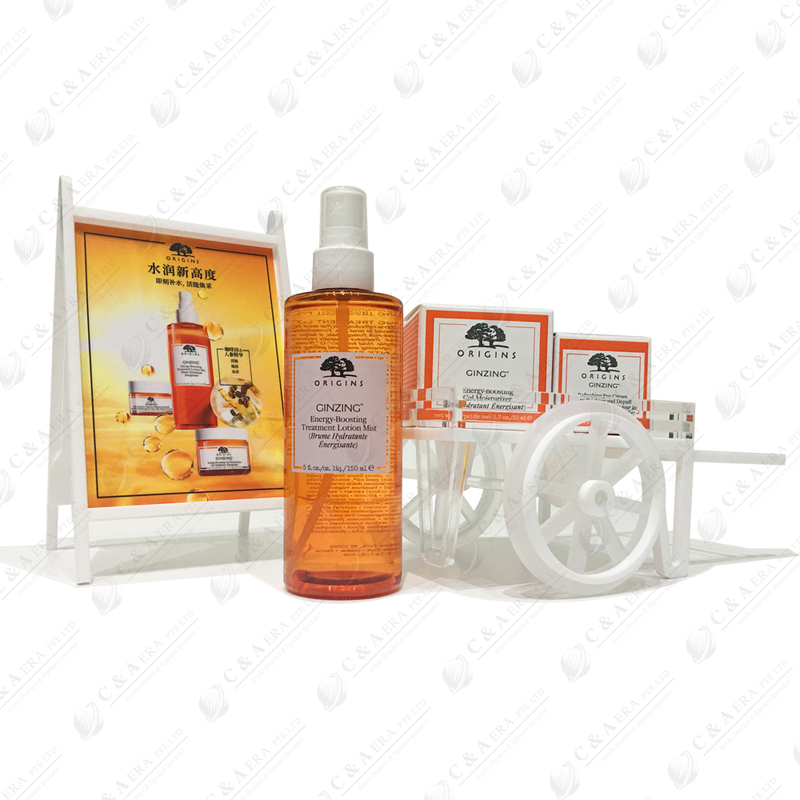 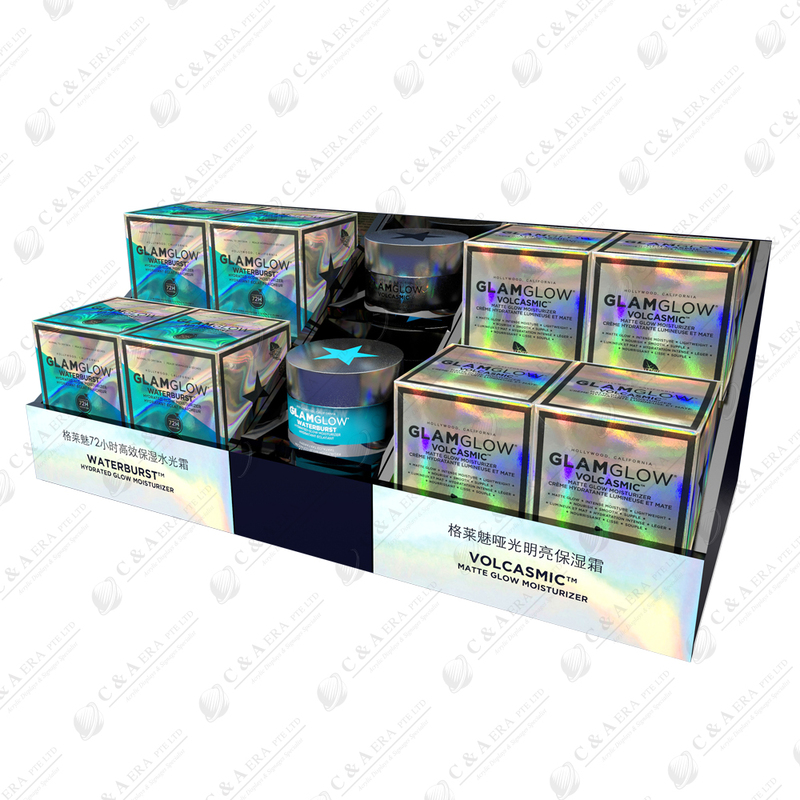 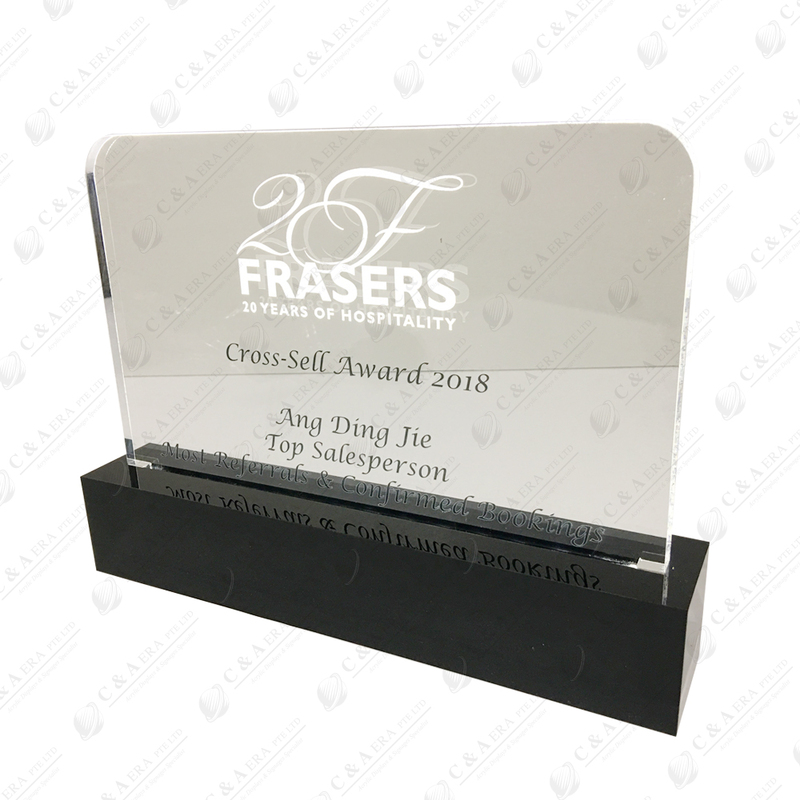 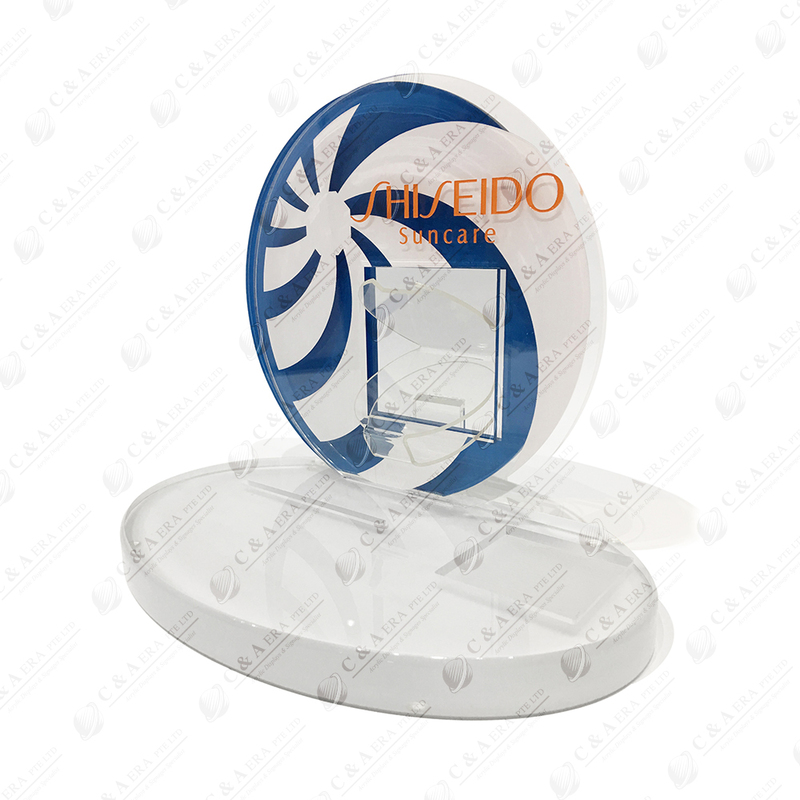 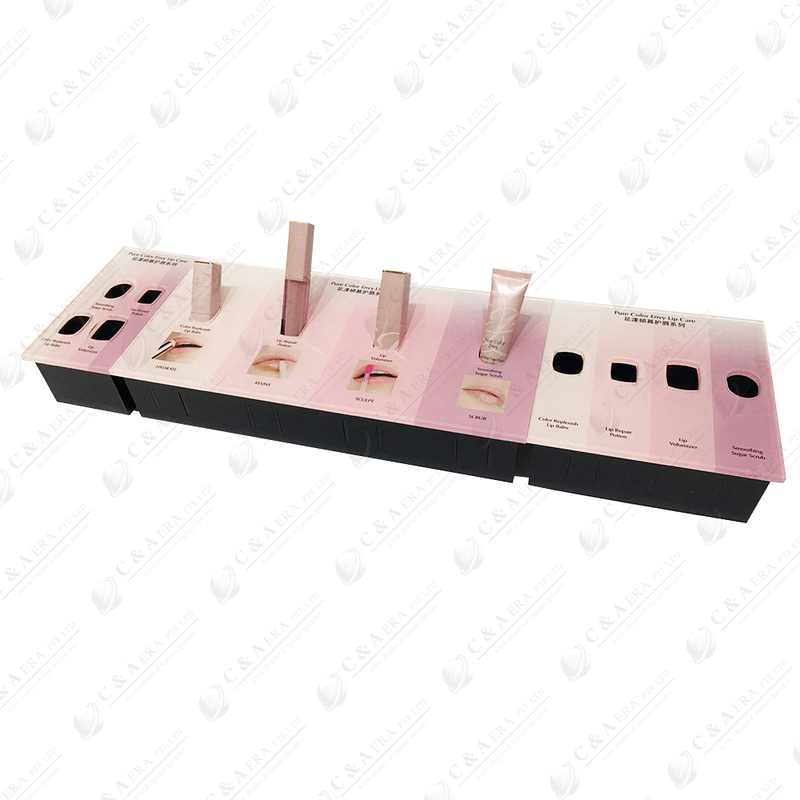 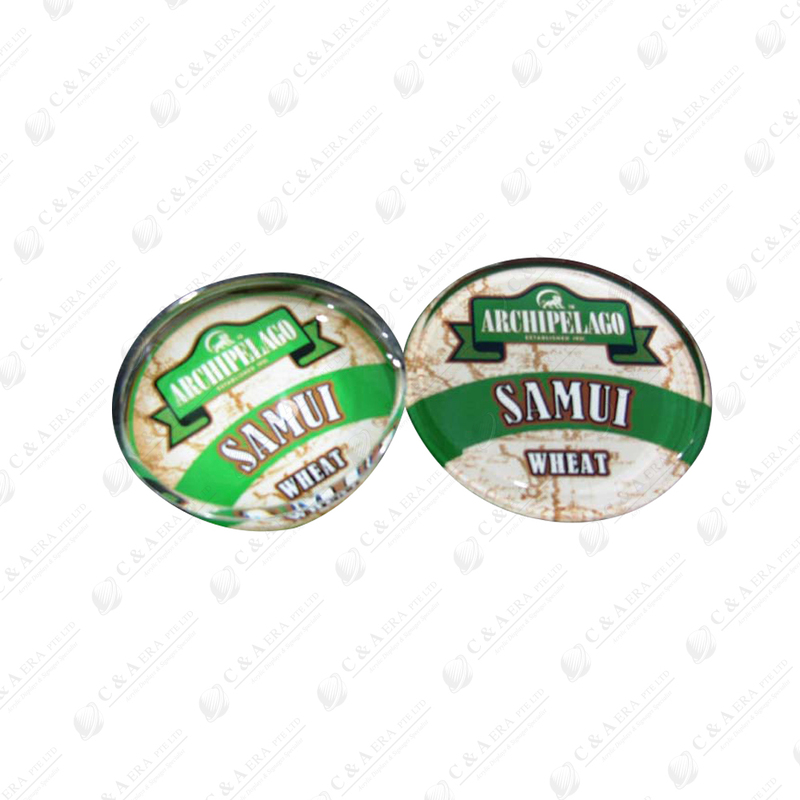 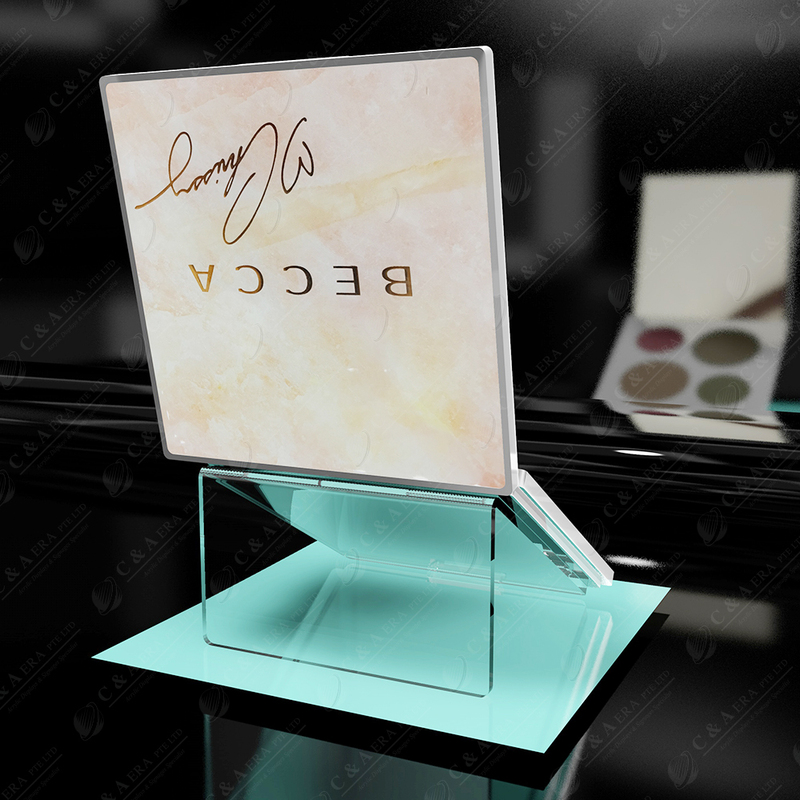 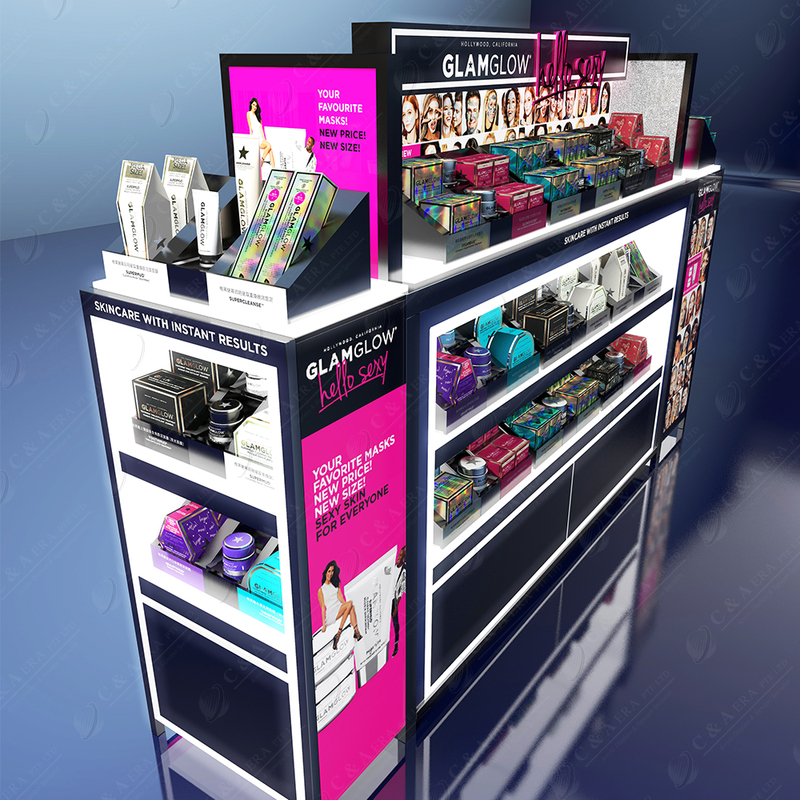 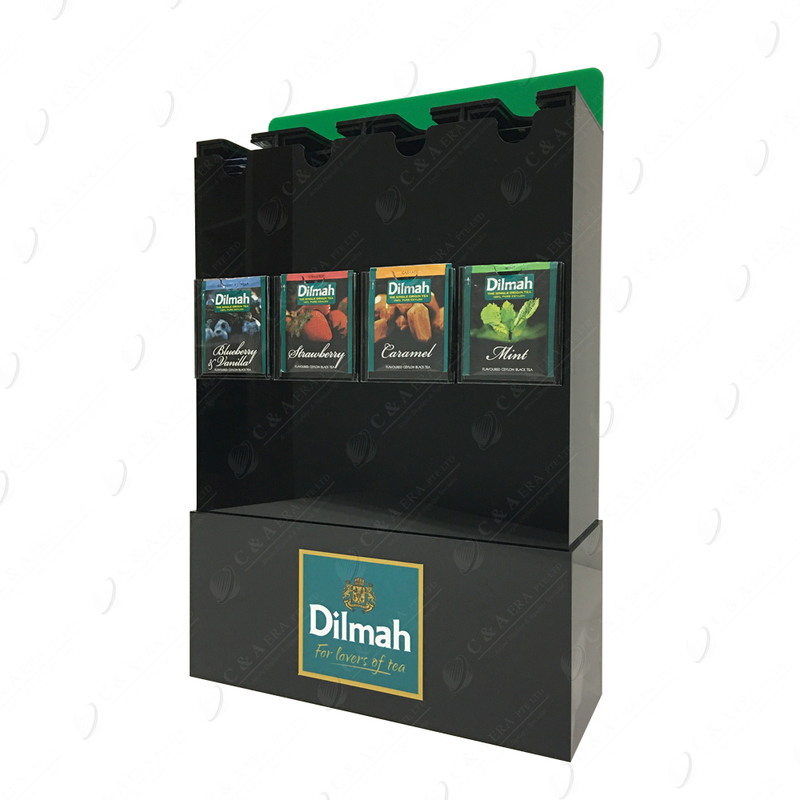 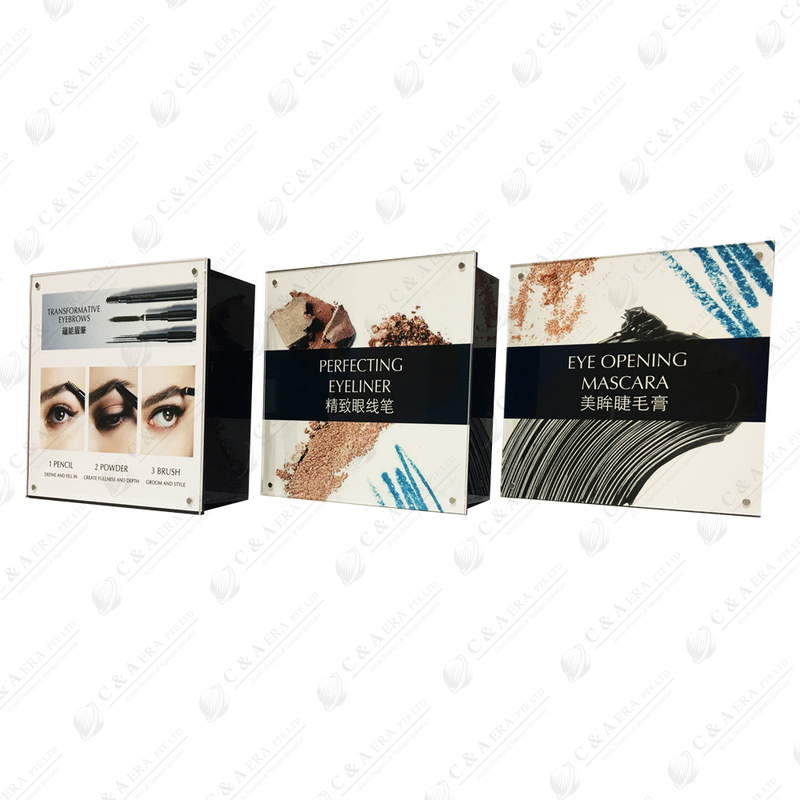 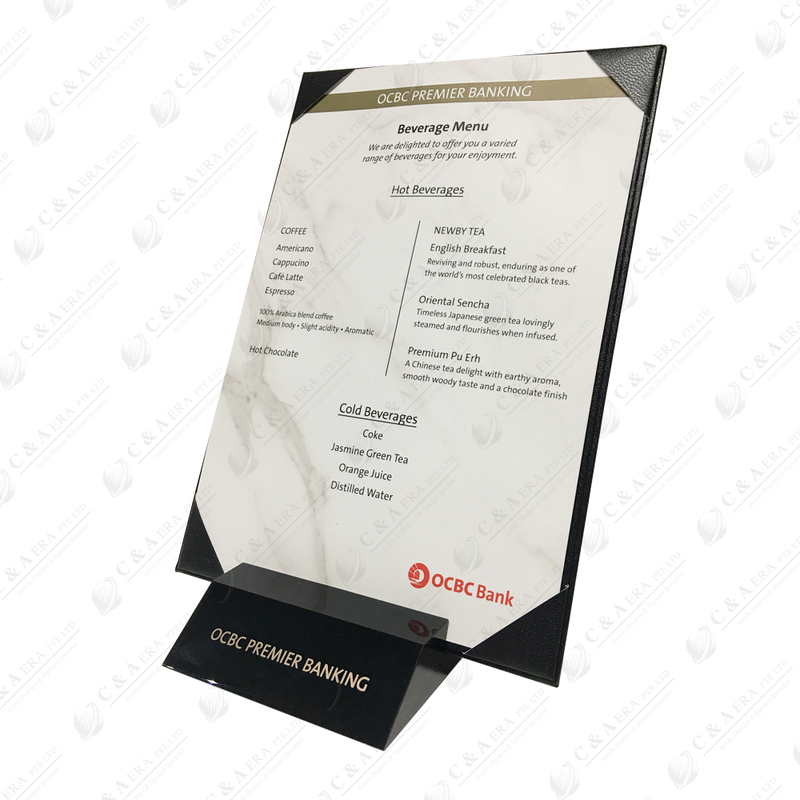 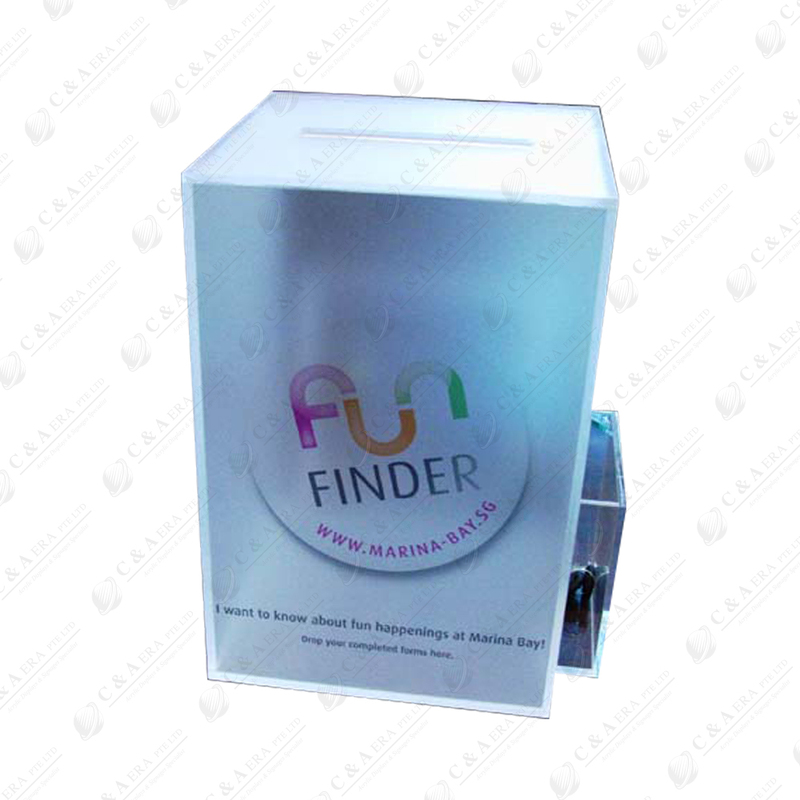 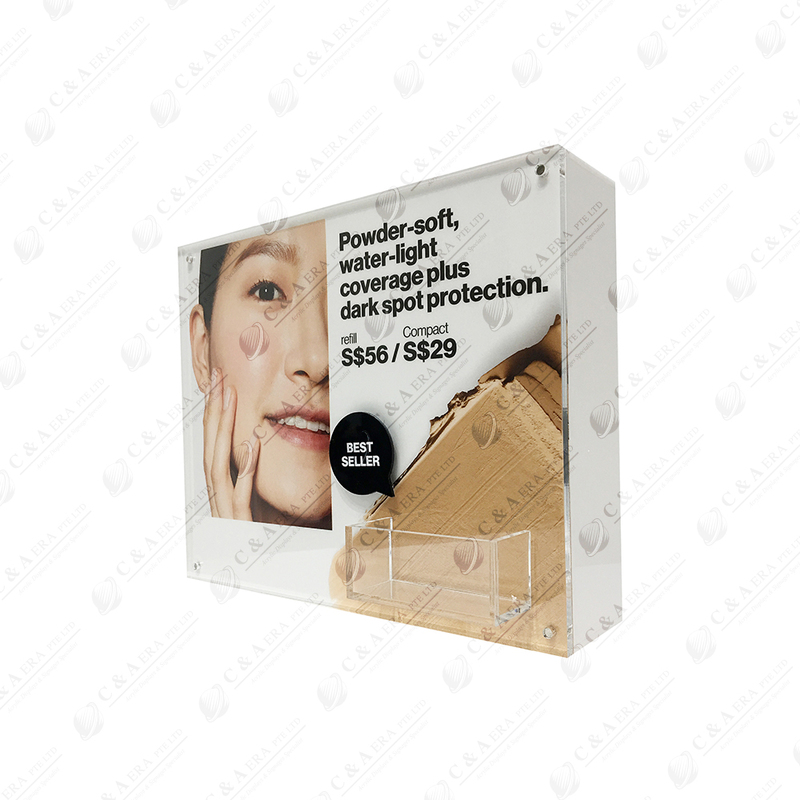 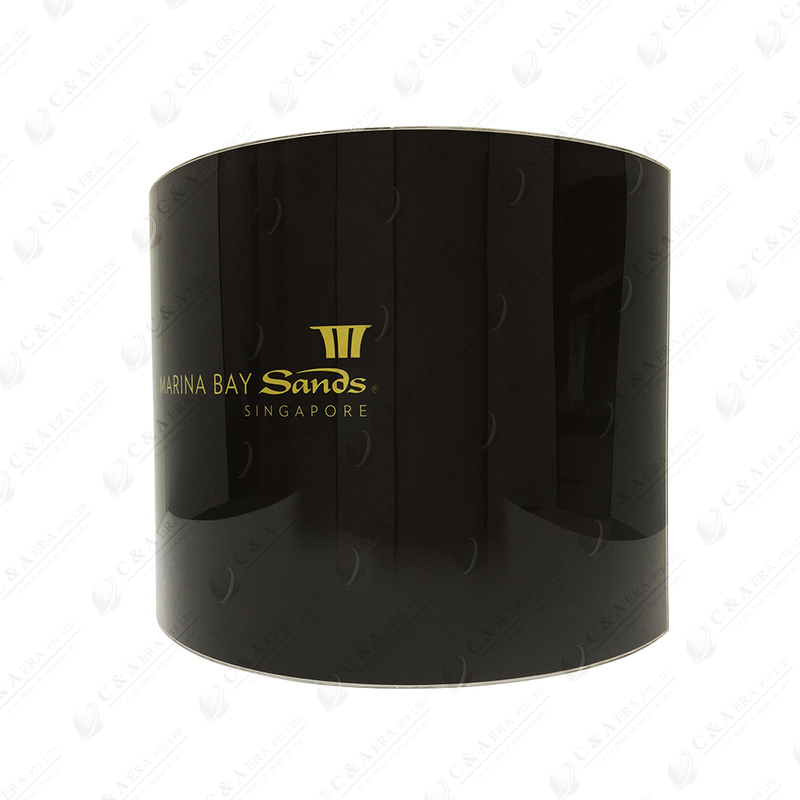 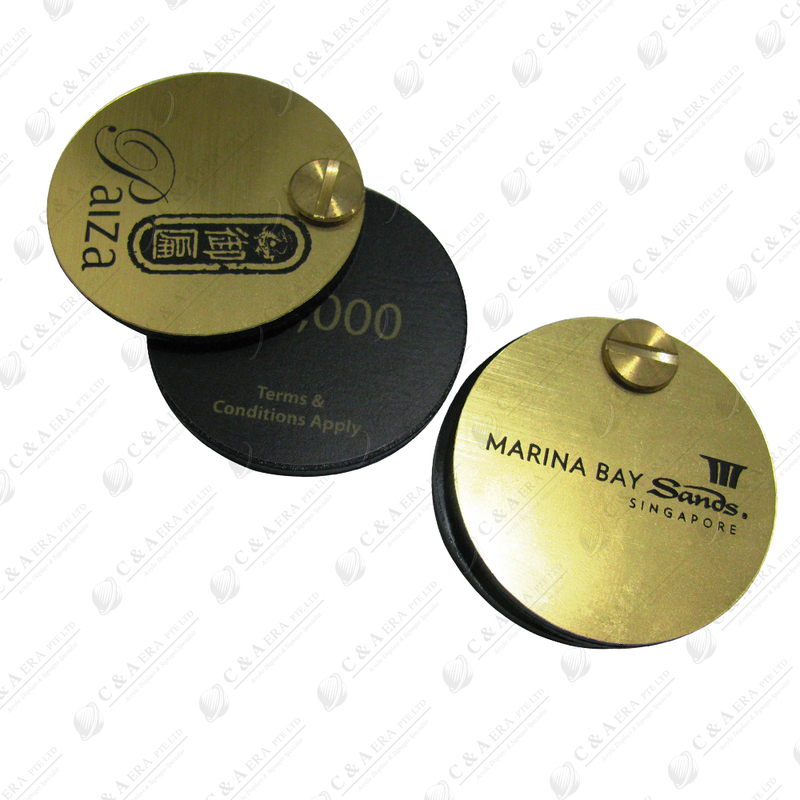 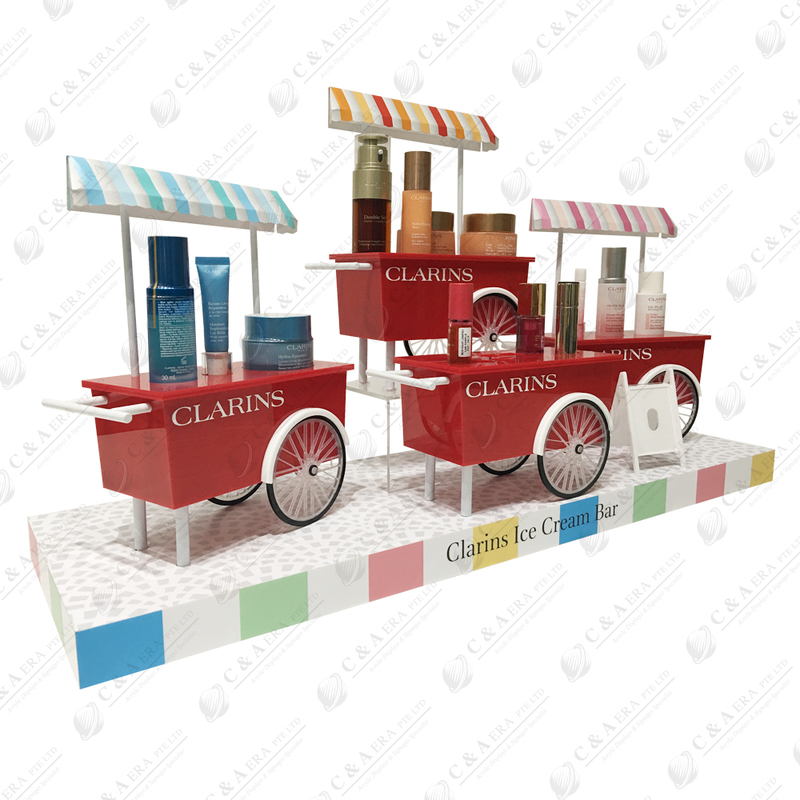 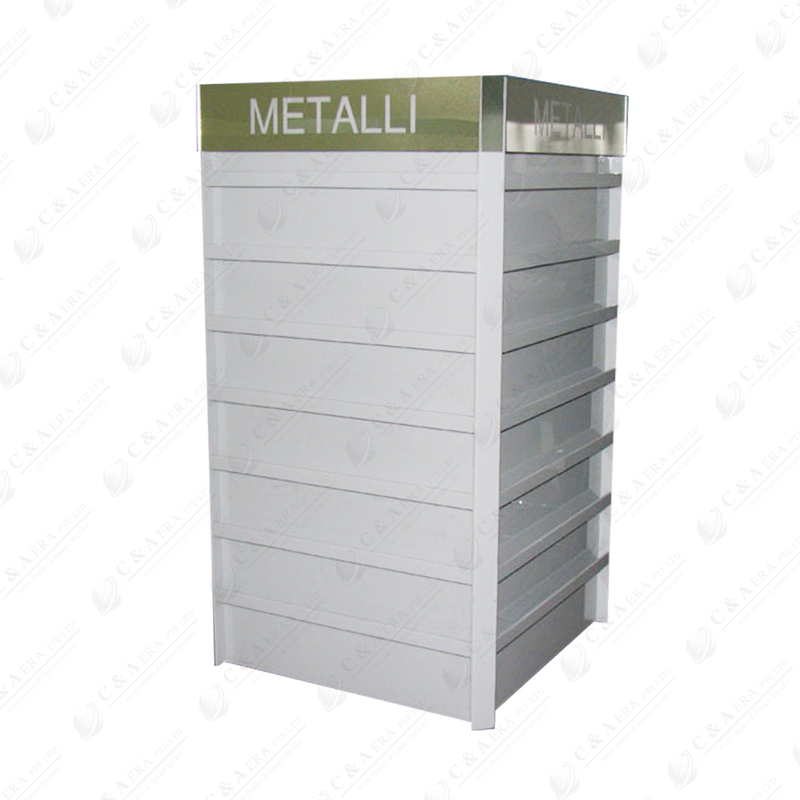 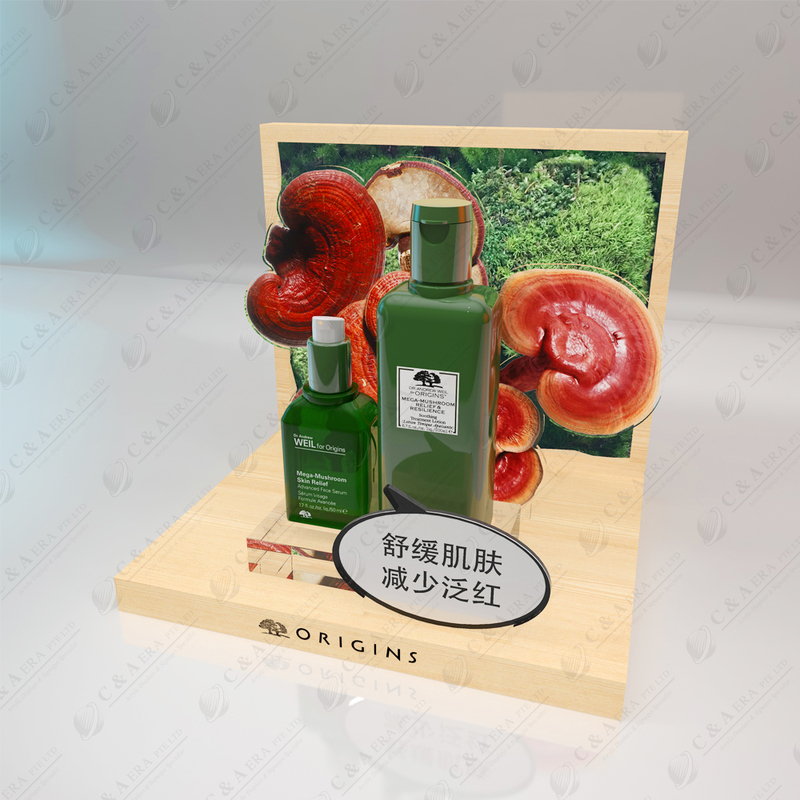 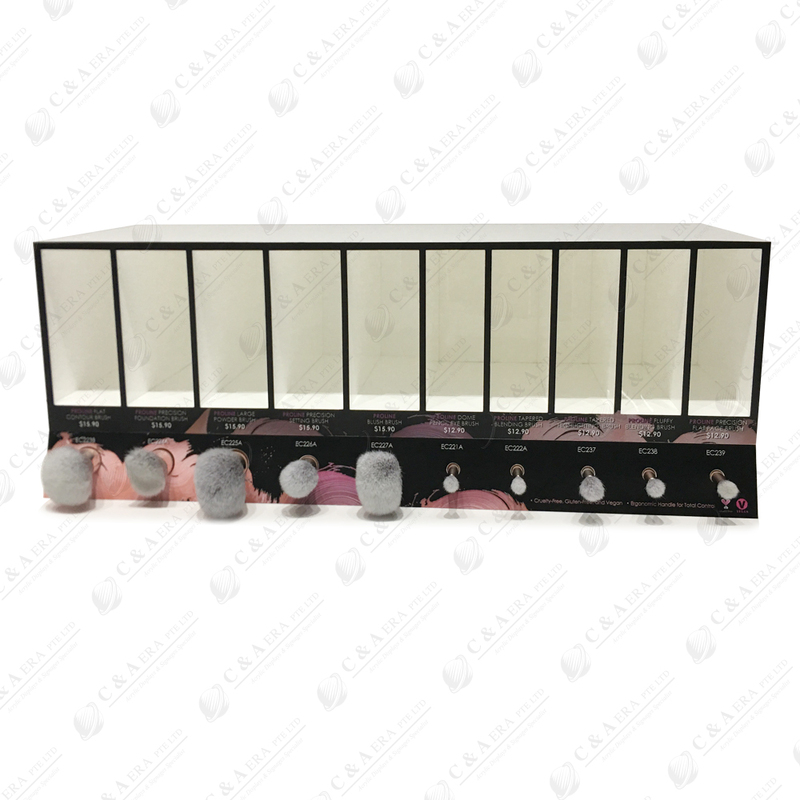 We work with a variety of businesses throughout Singapore to help them create their very own cosmetic counter, which is an effective way of presenting a product or brand in a stylish and appealing way. 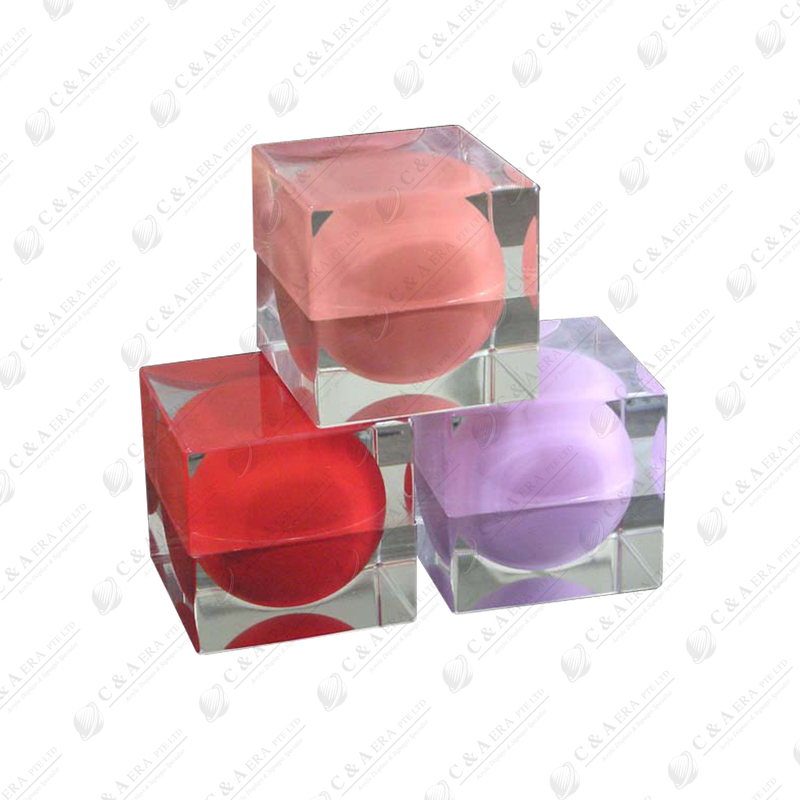 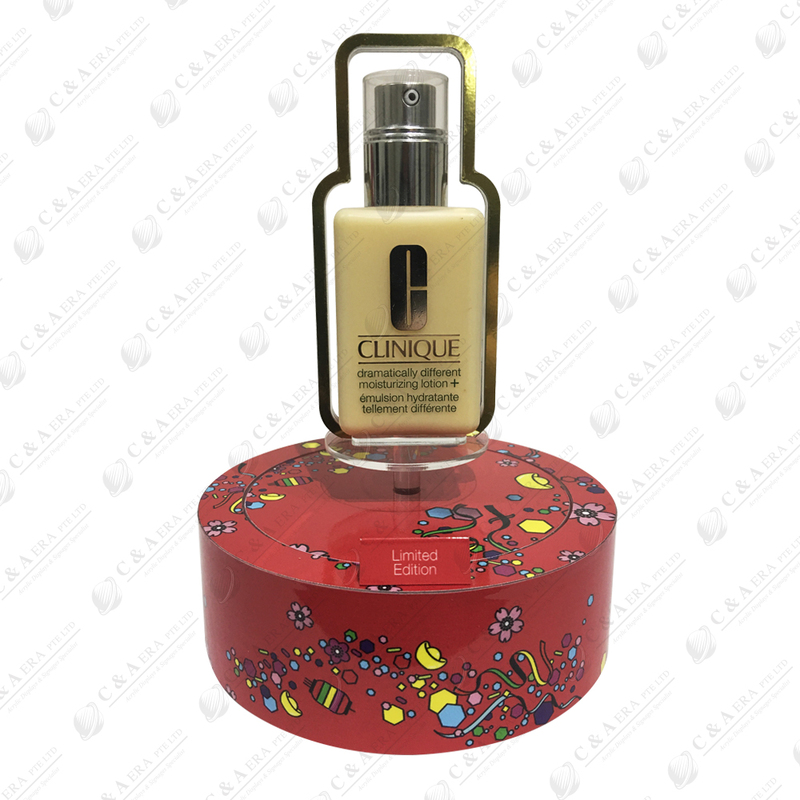 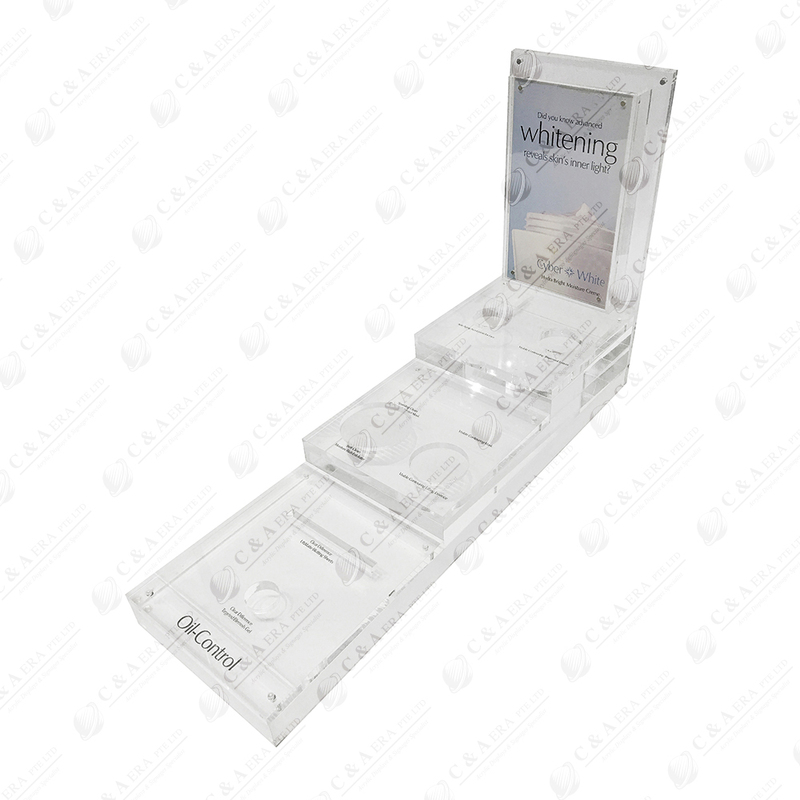 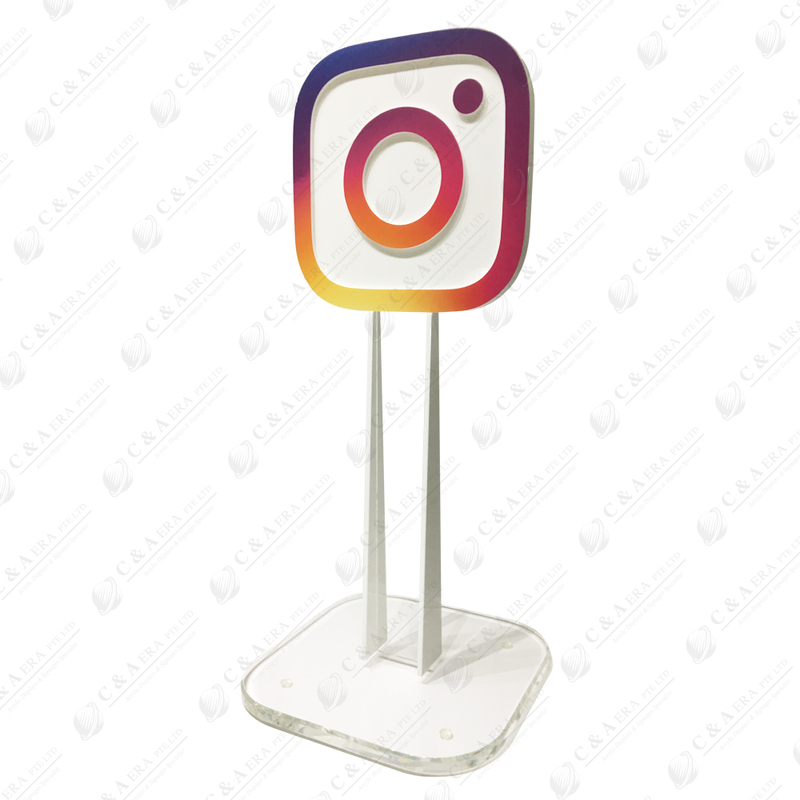 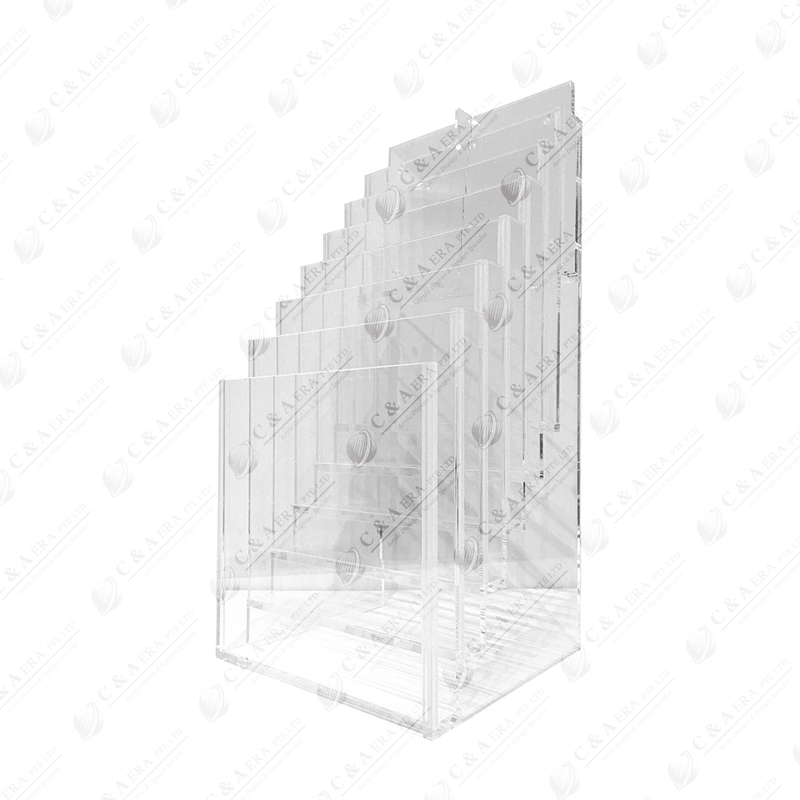 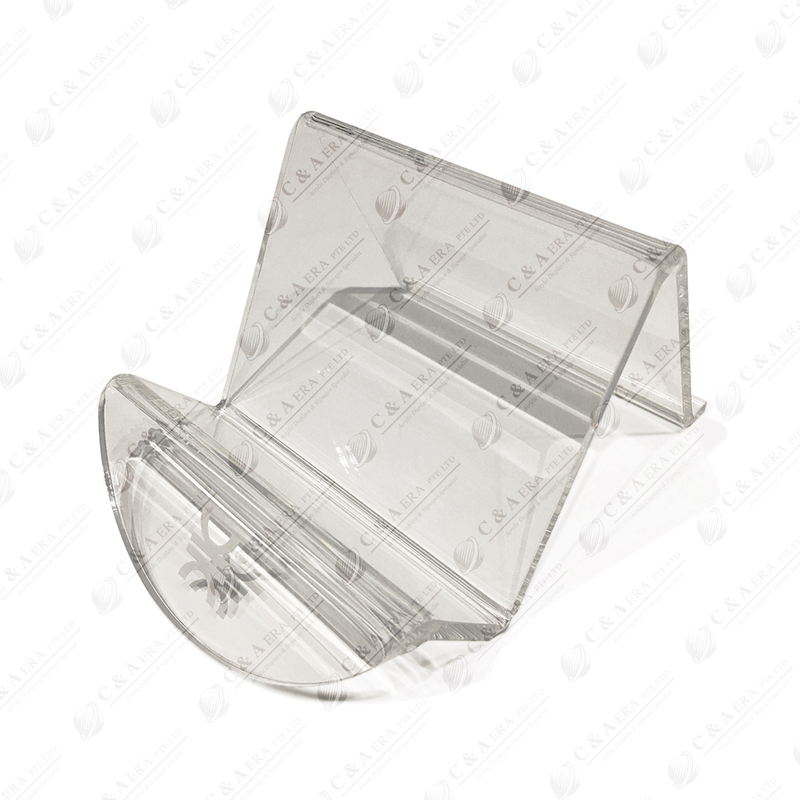 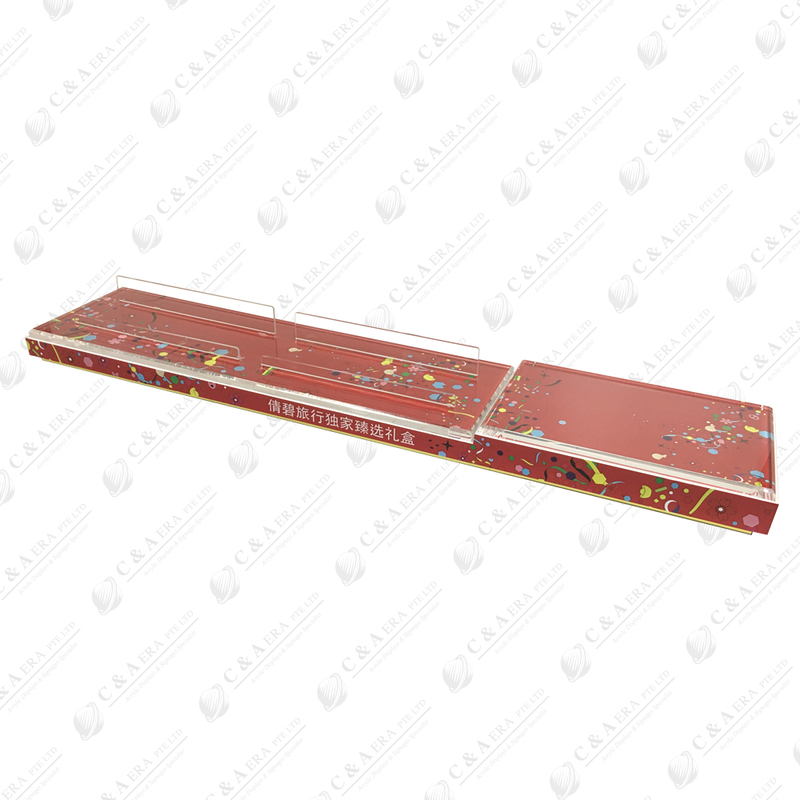 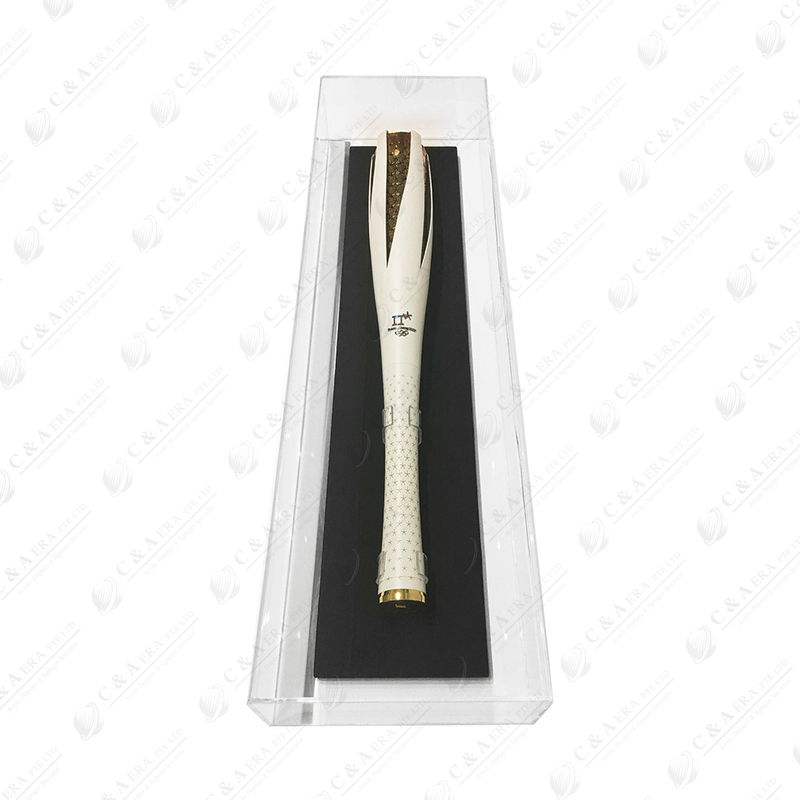 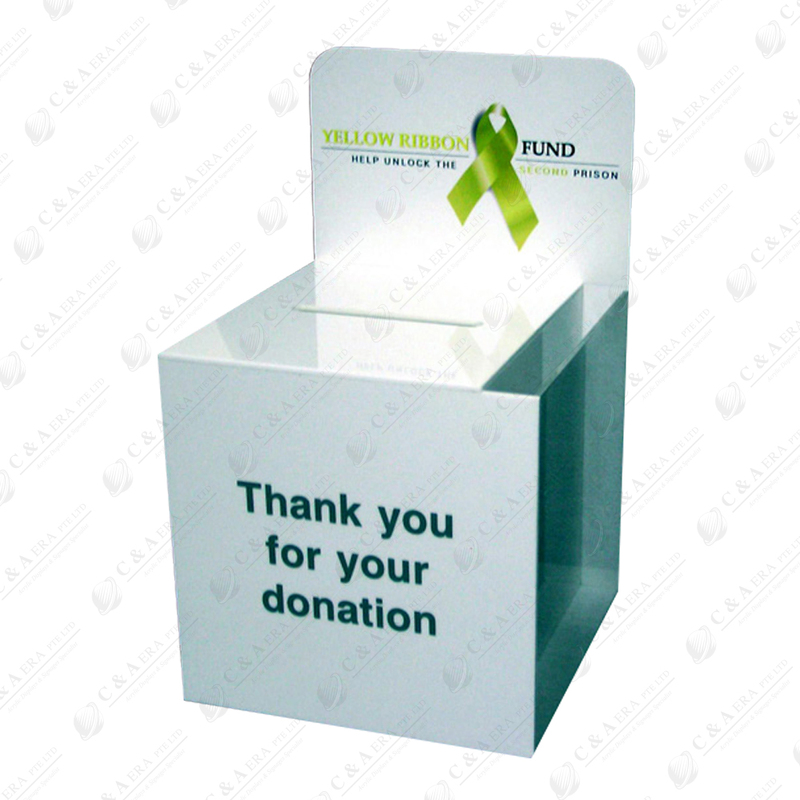 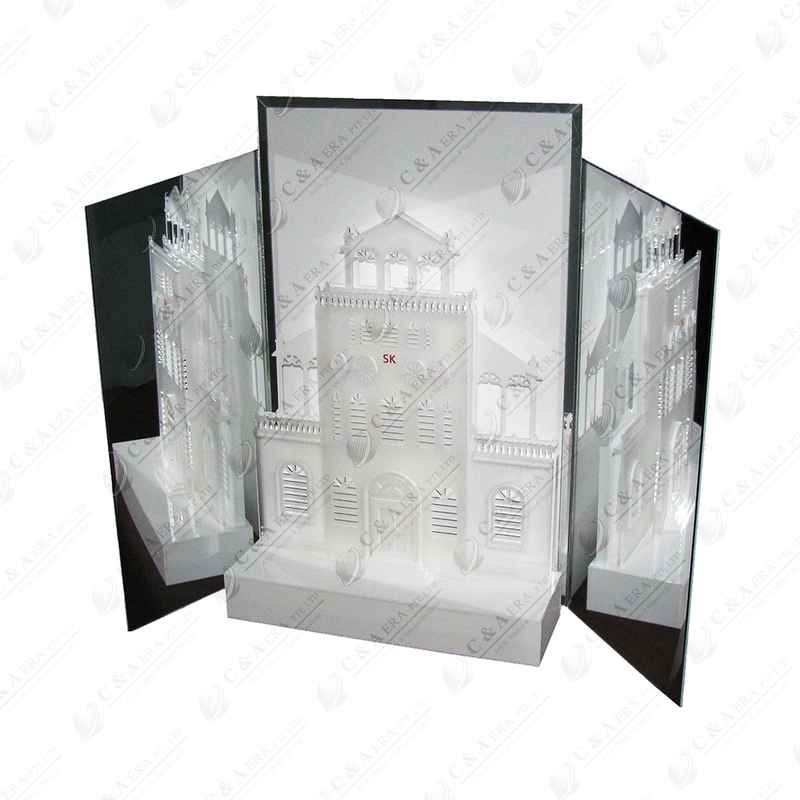 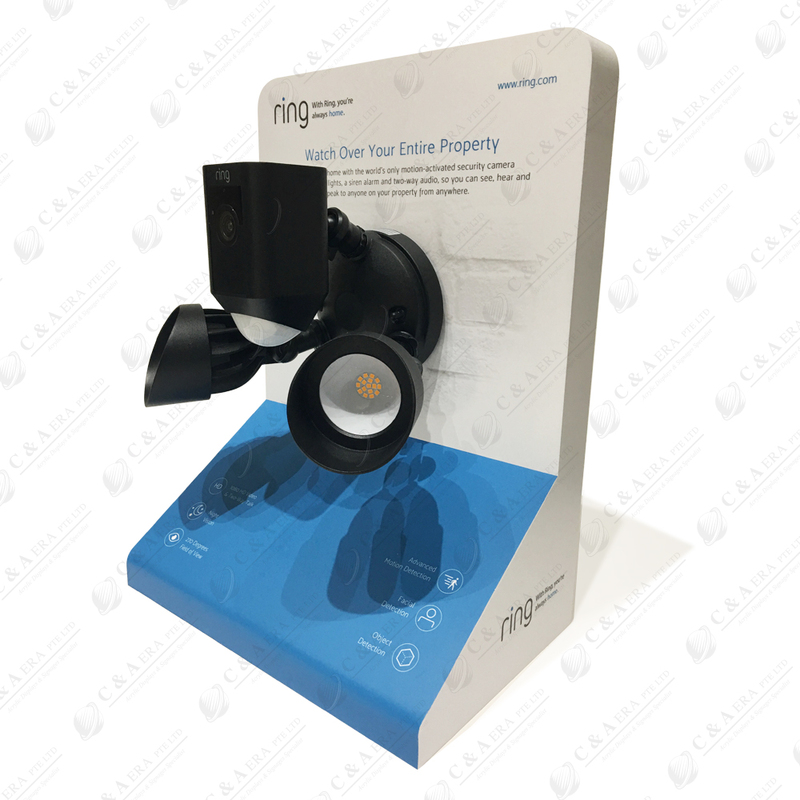 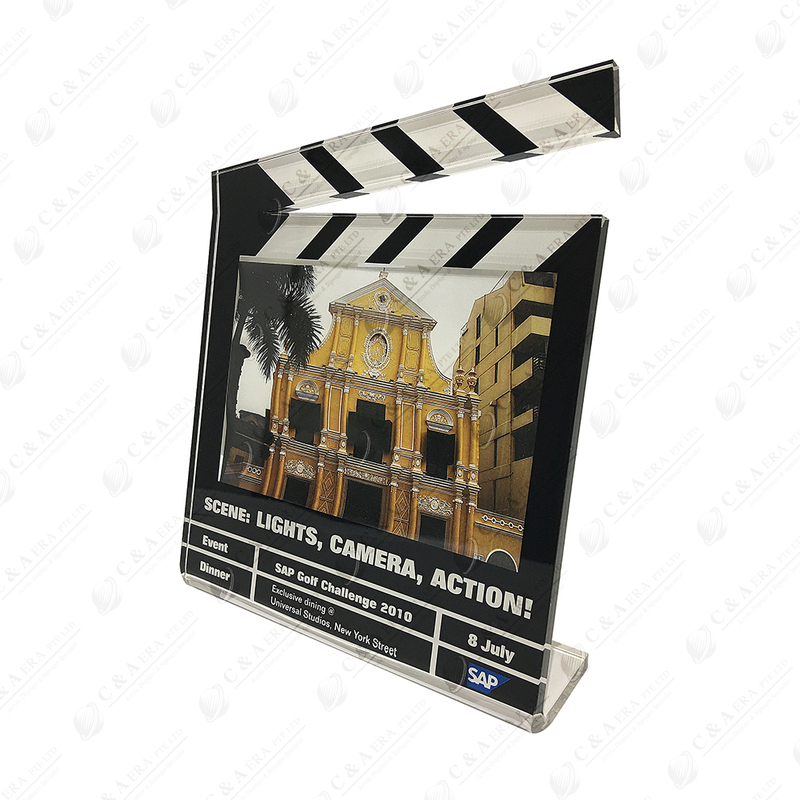 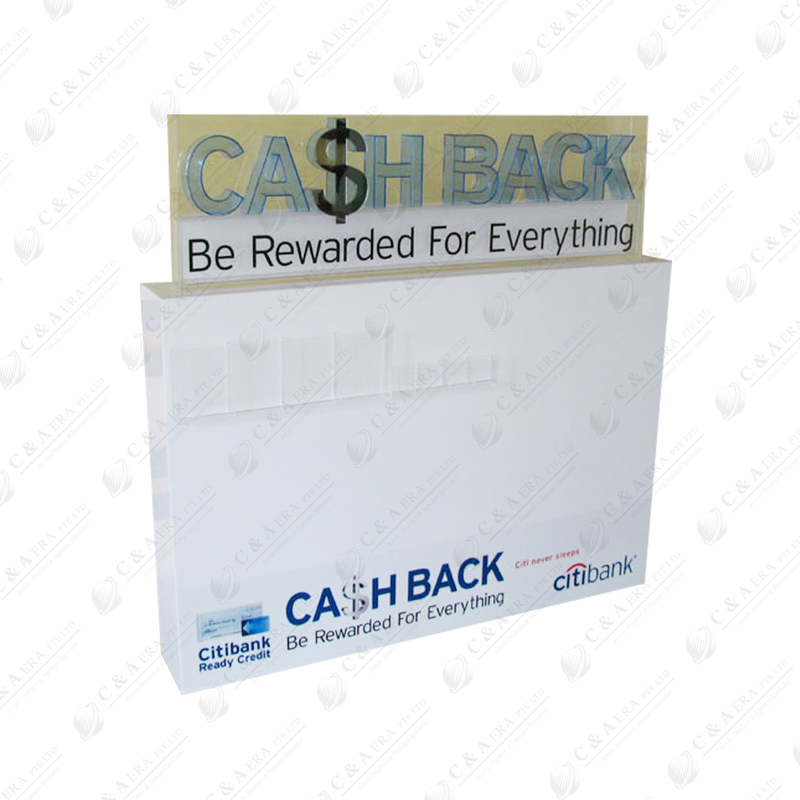 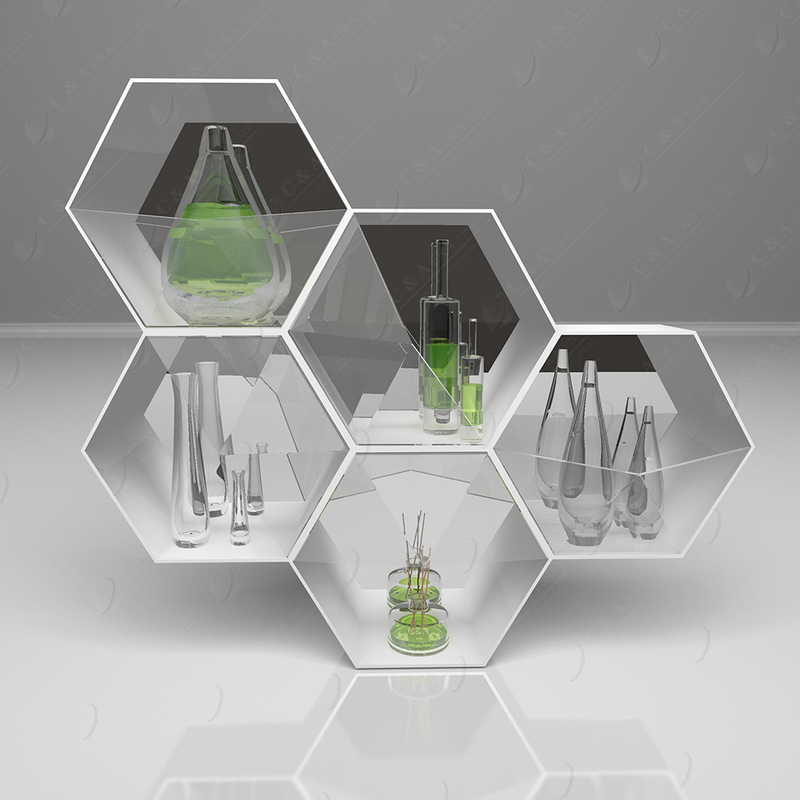 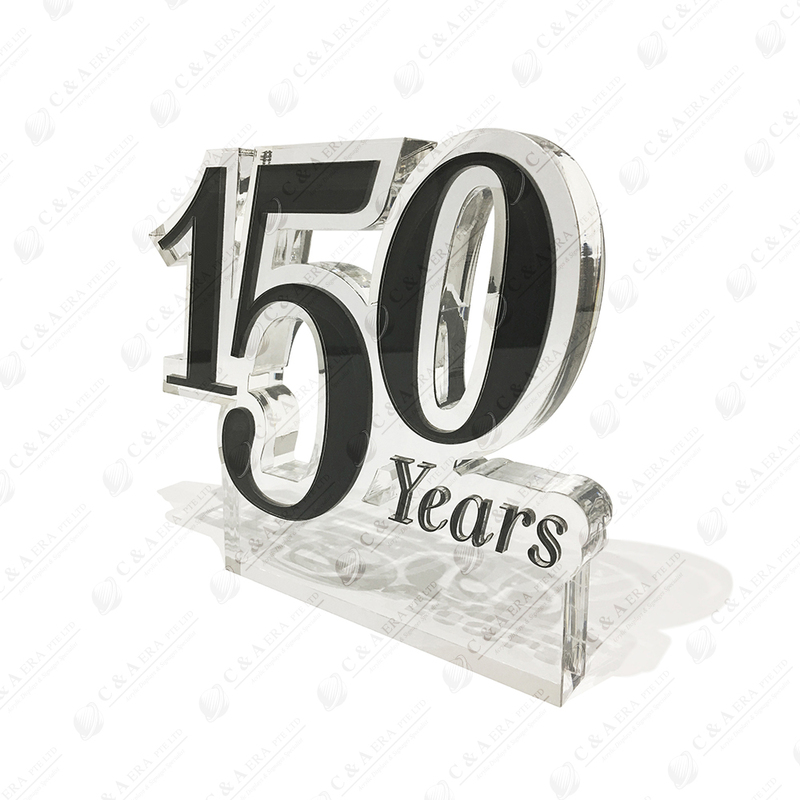 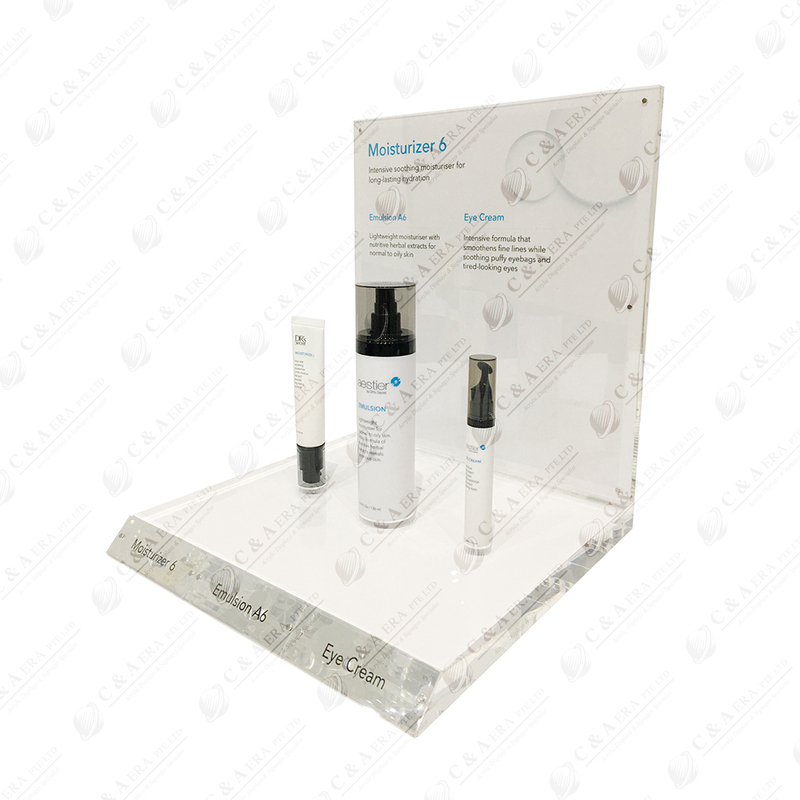 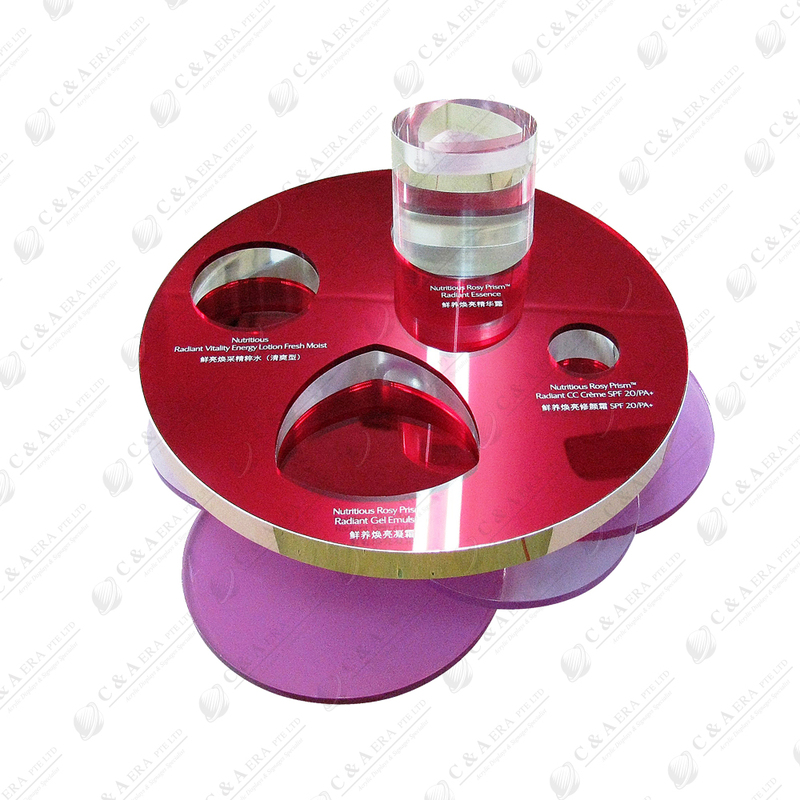 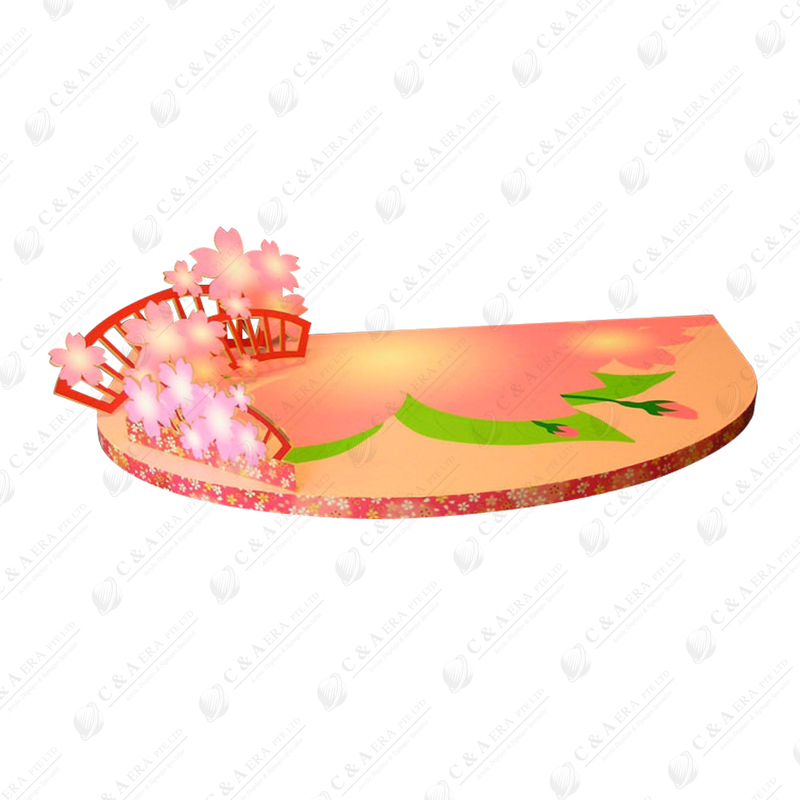 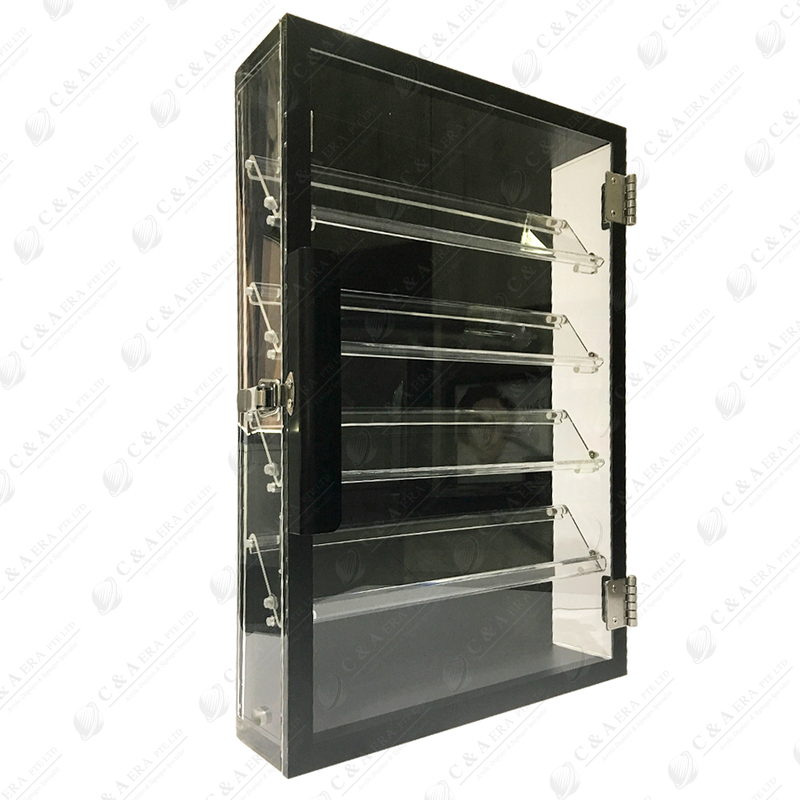 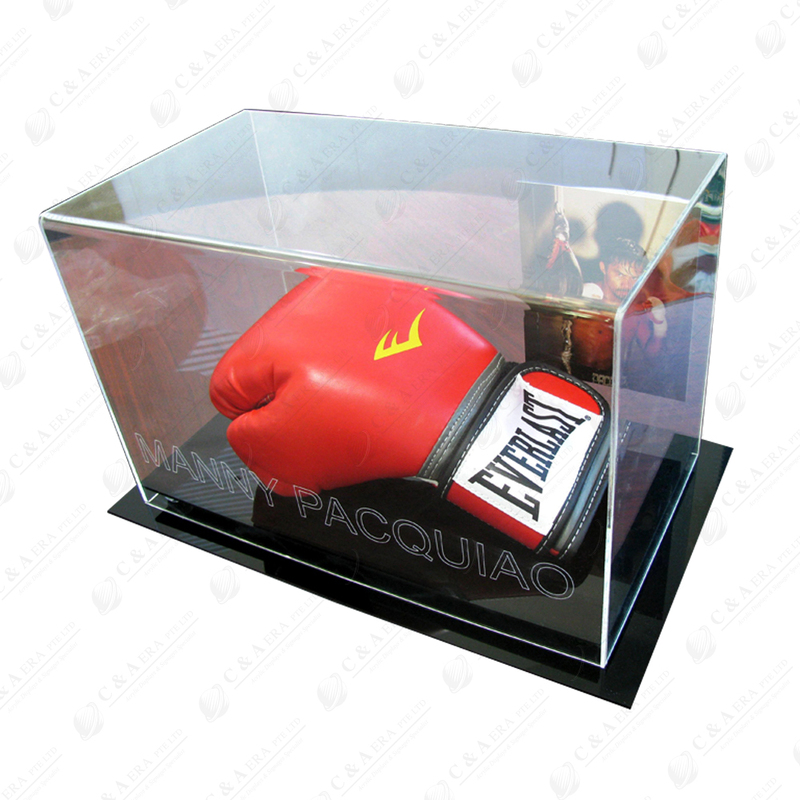 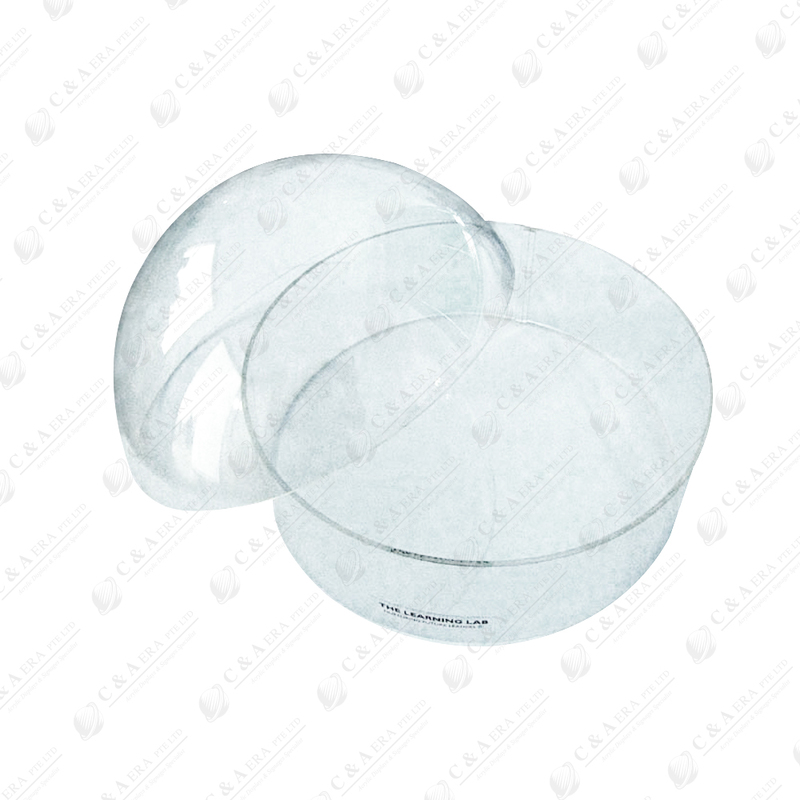 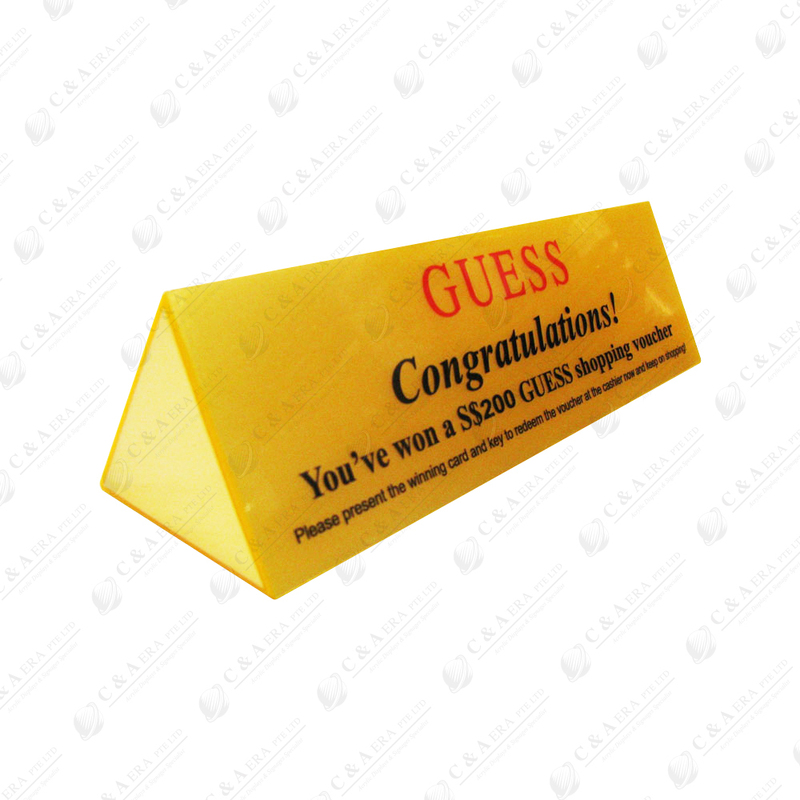 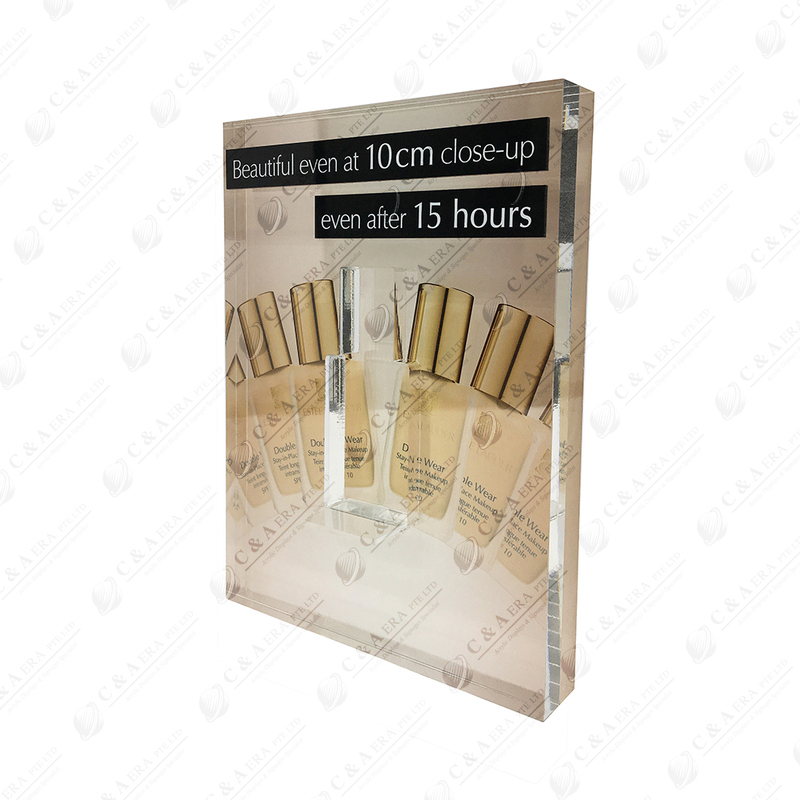 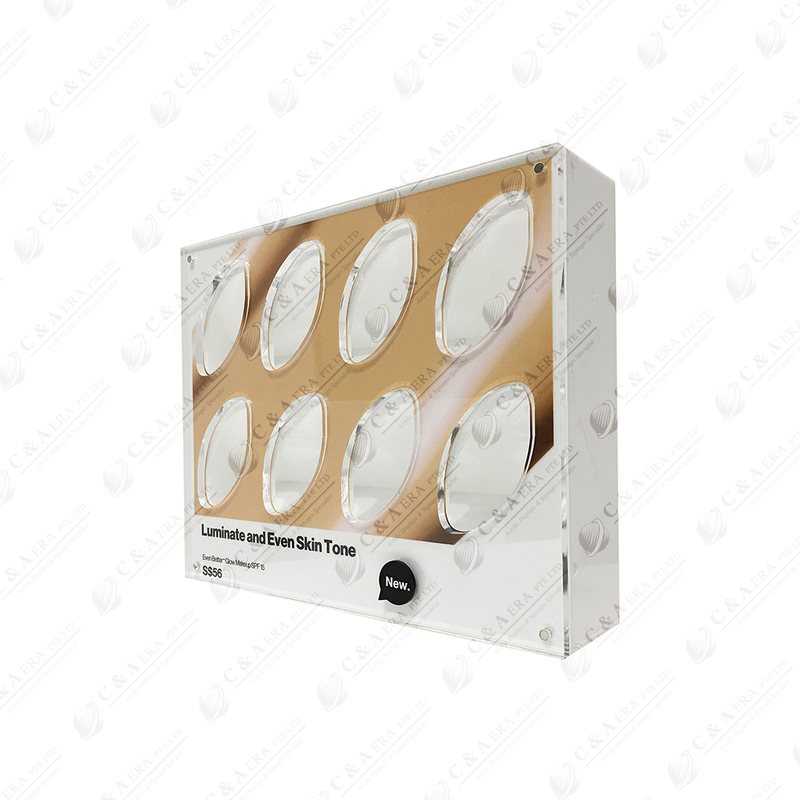 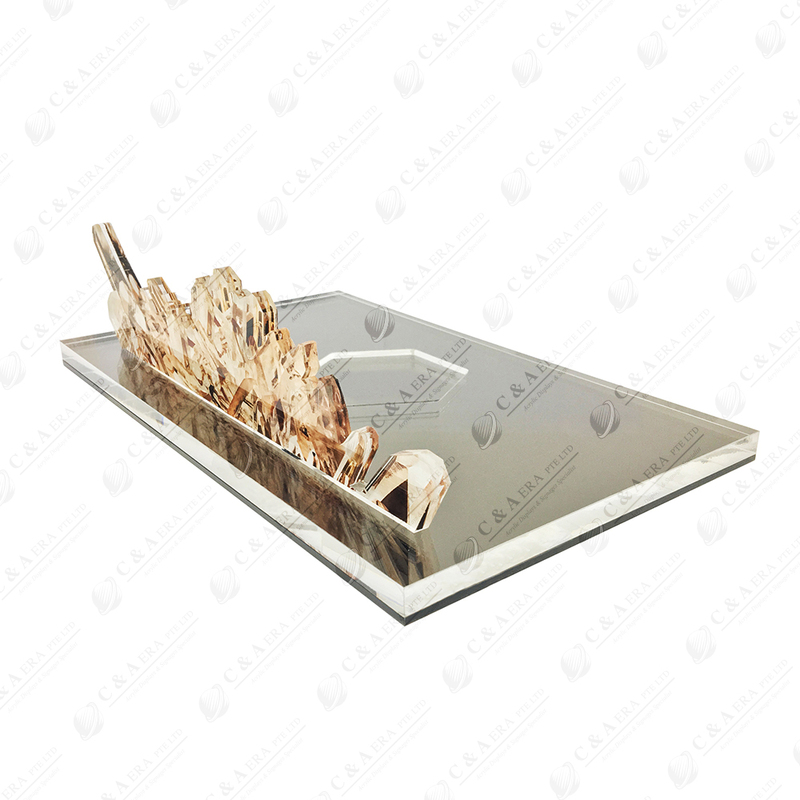 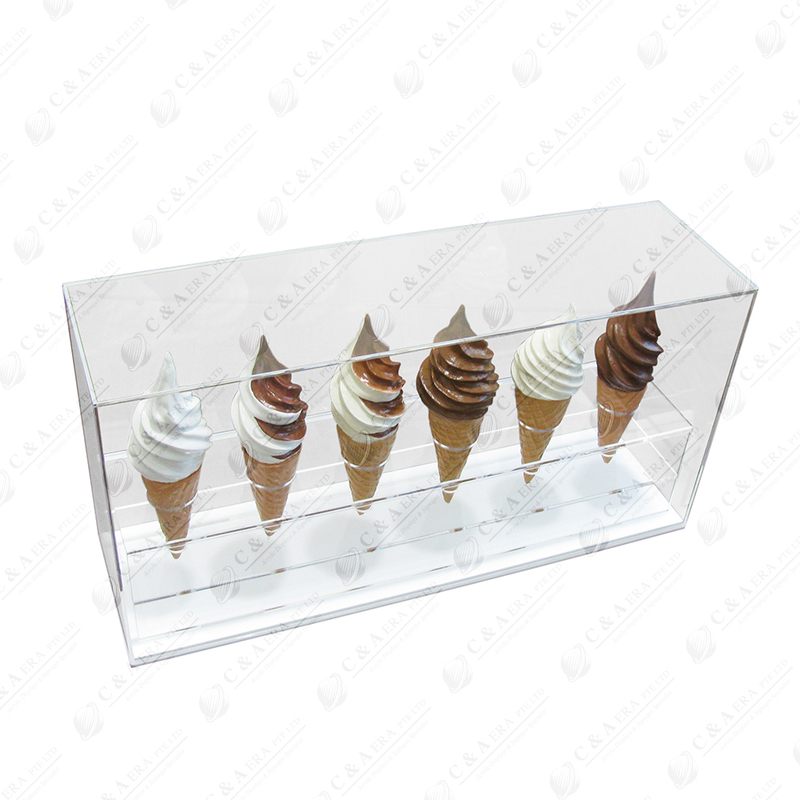 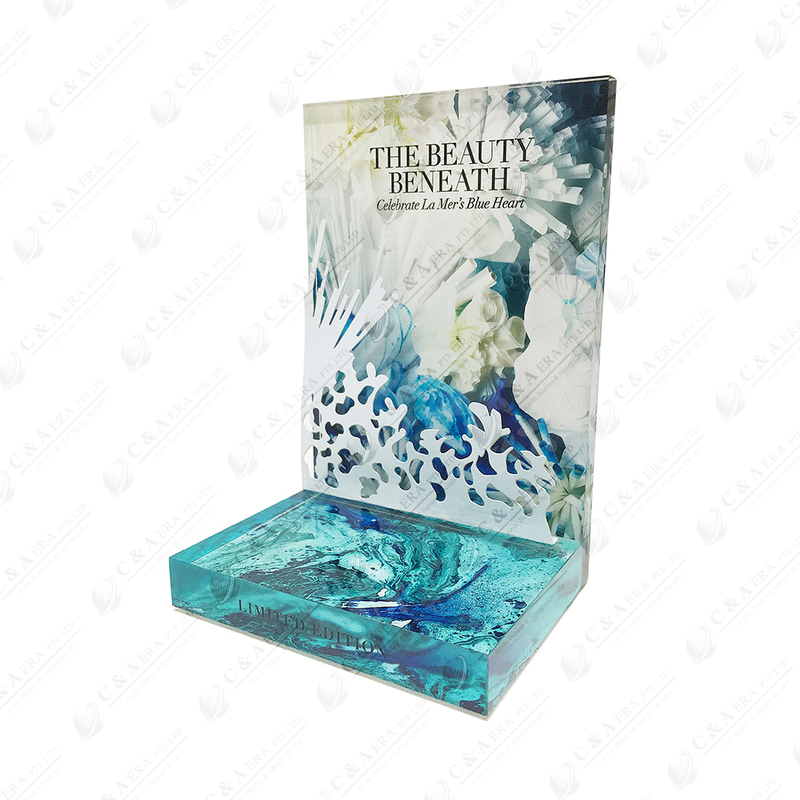 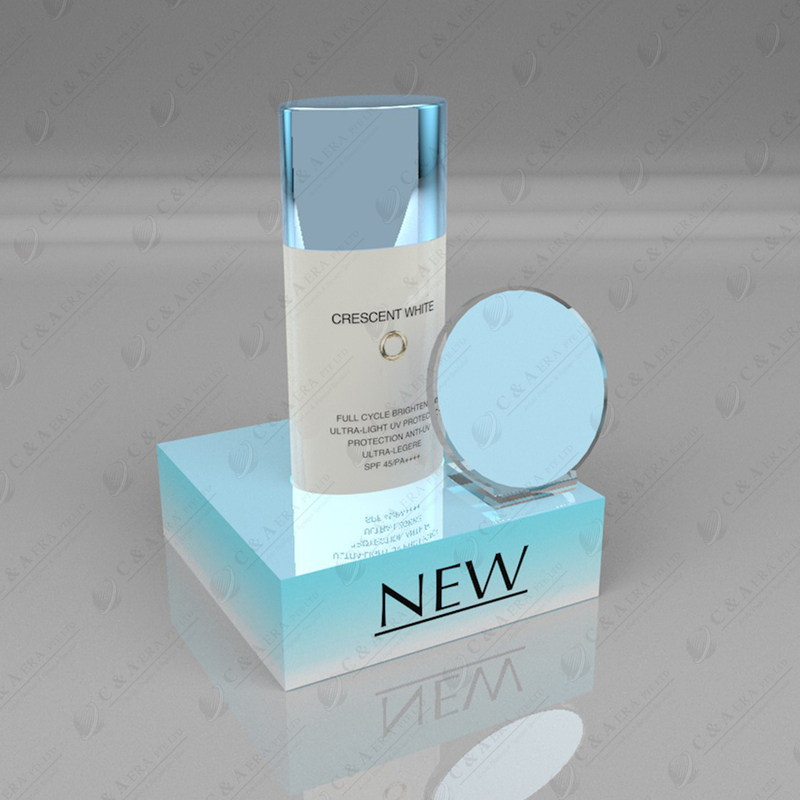 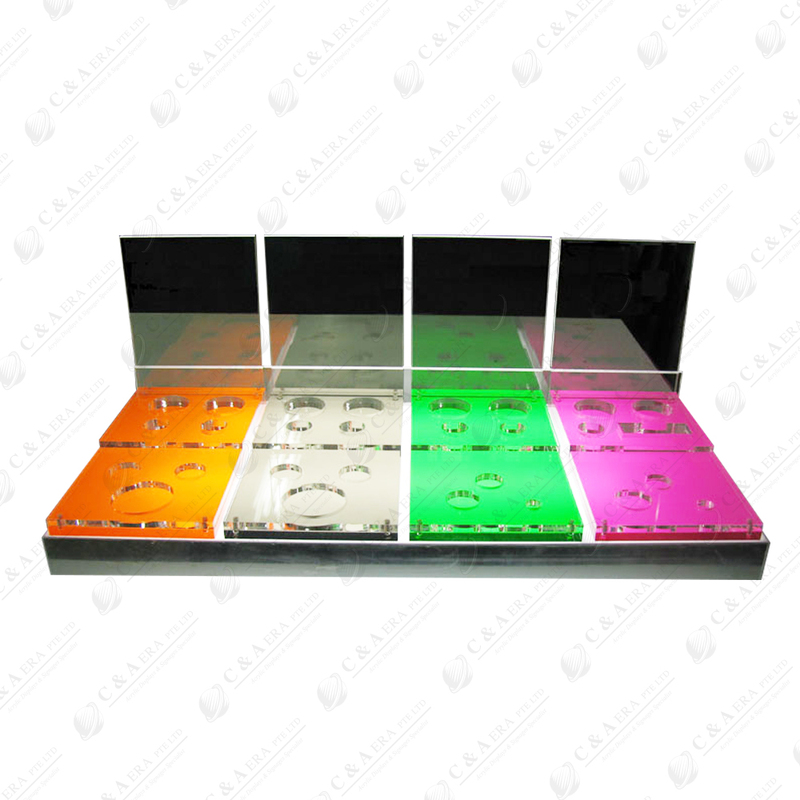 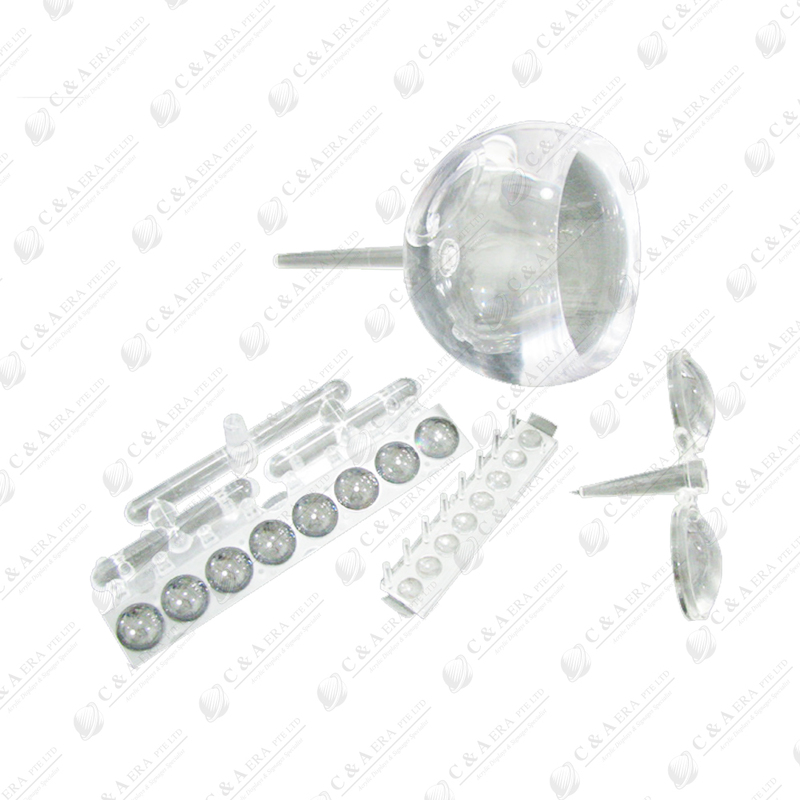 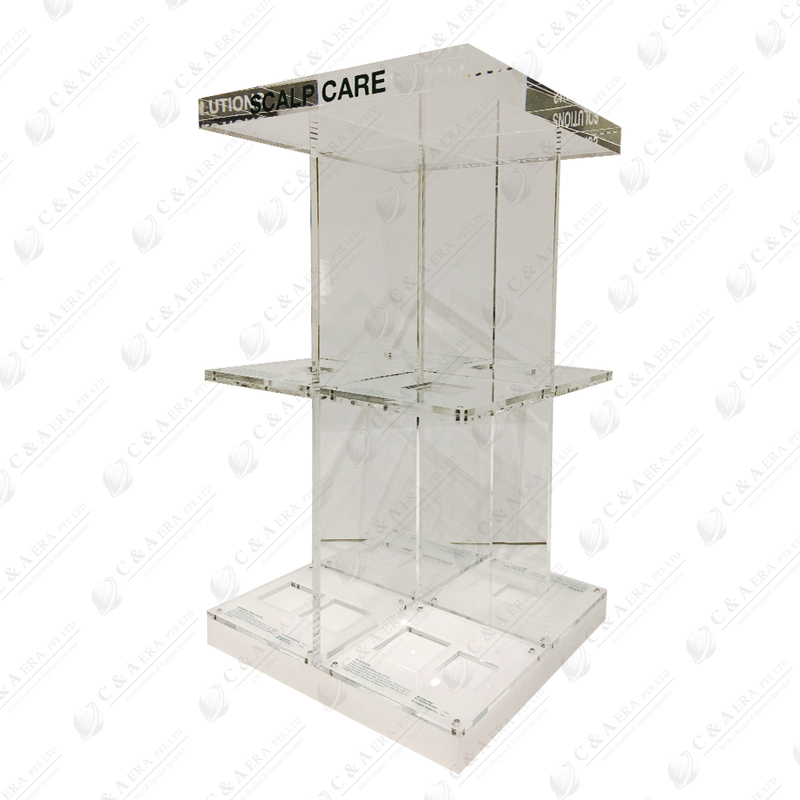 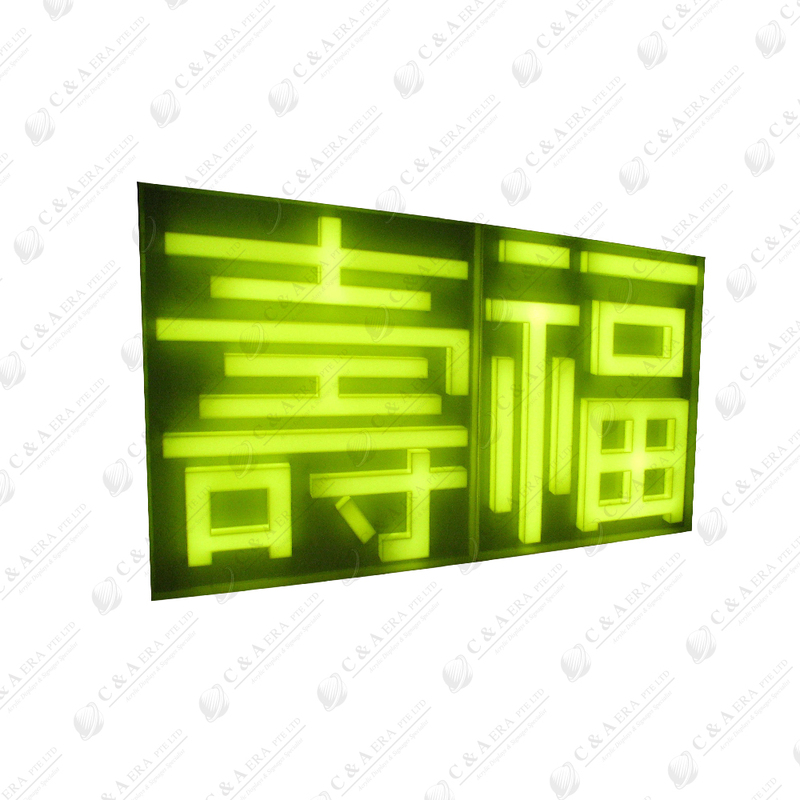 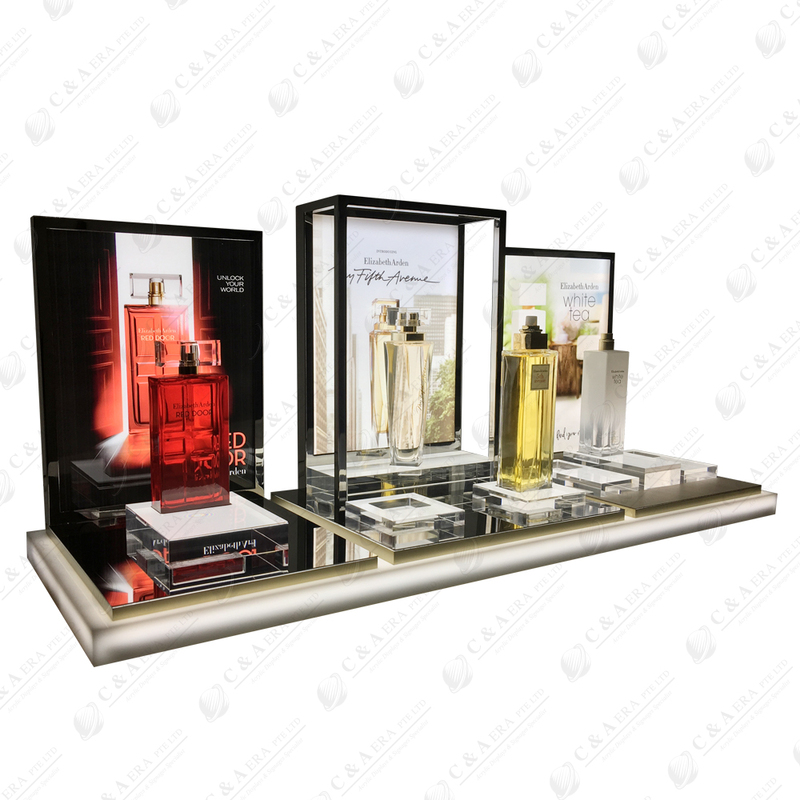 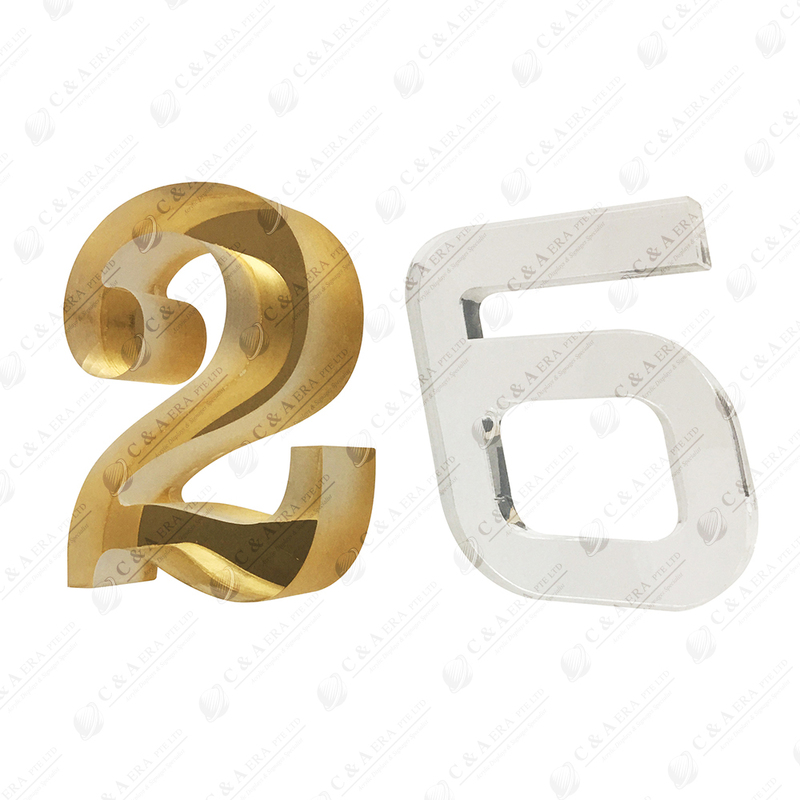 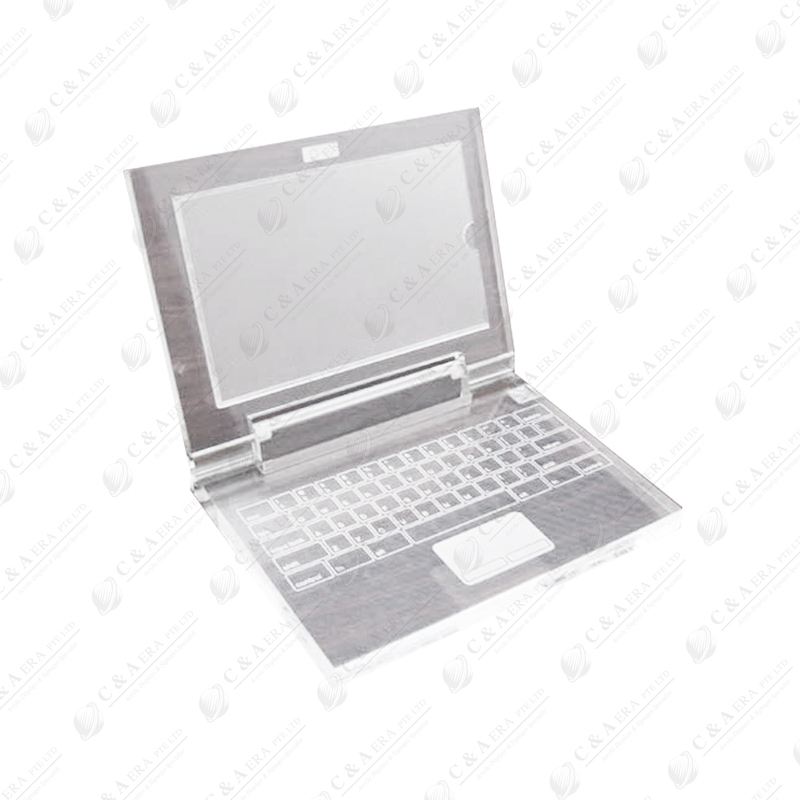 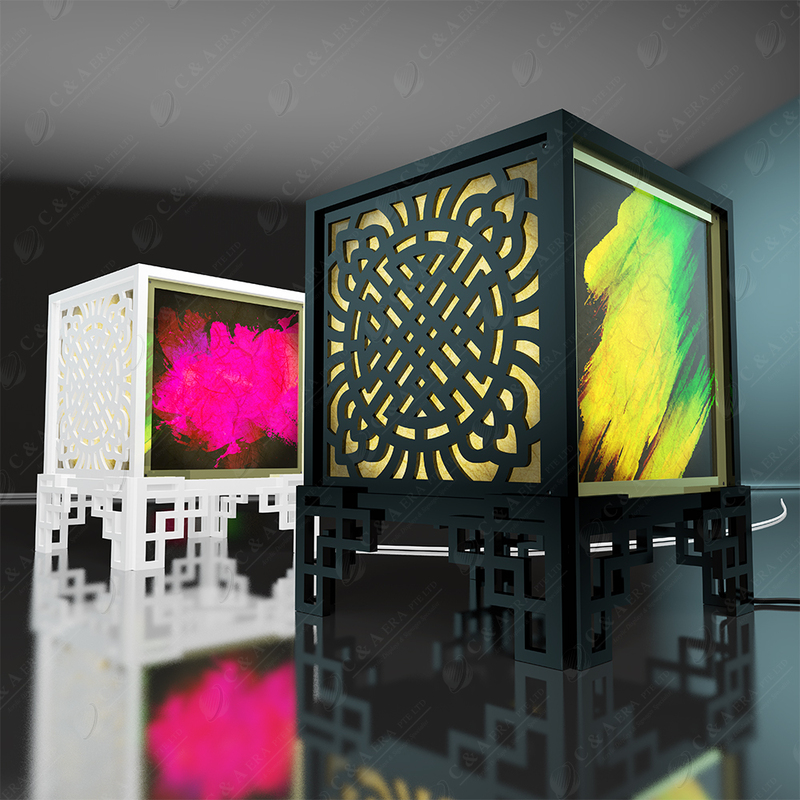 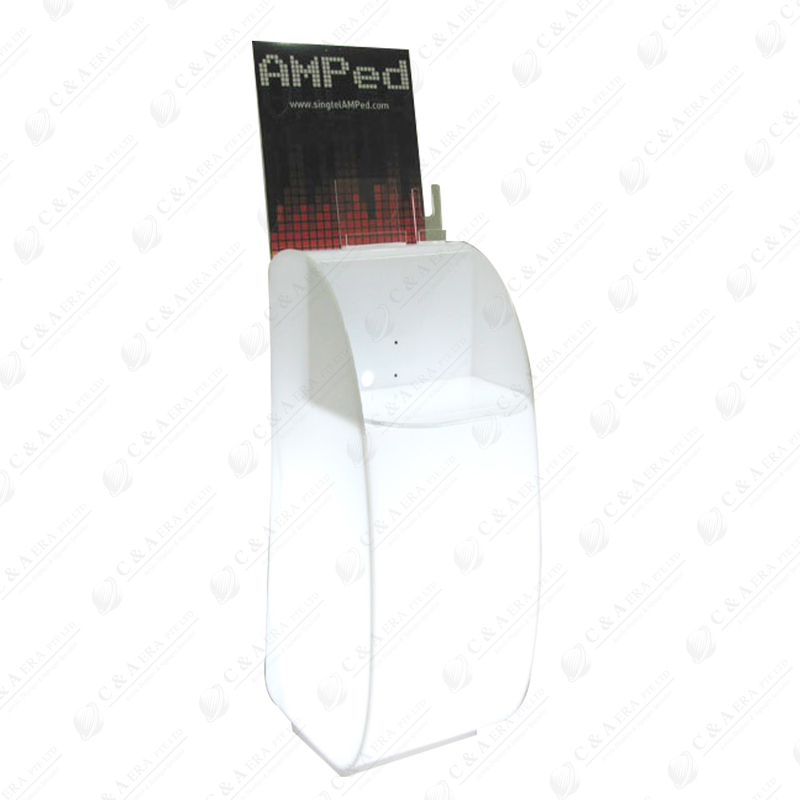 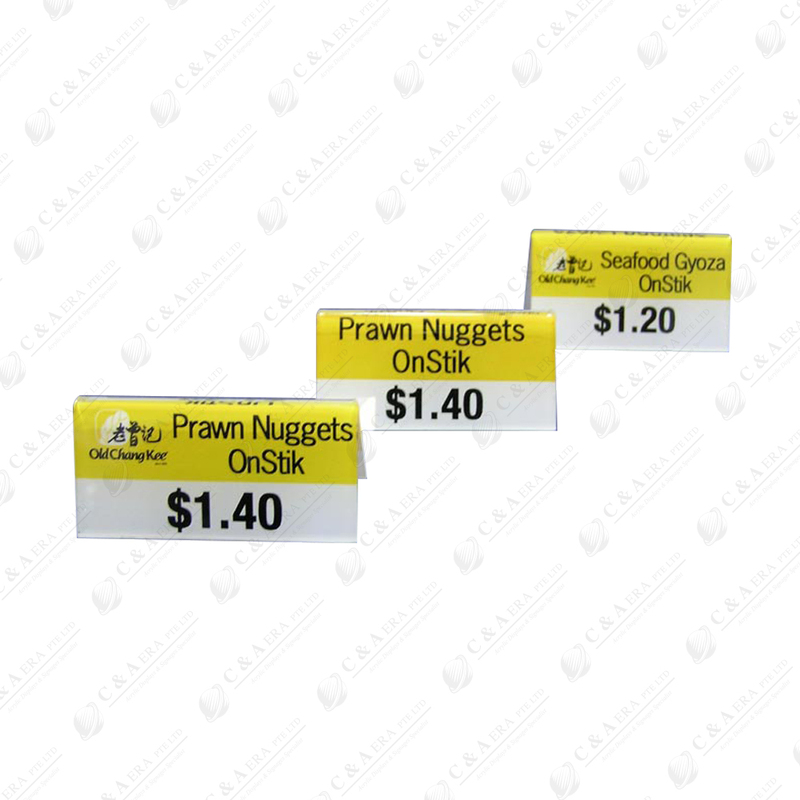 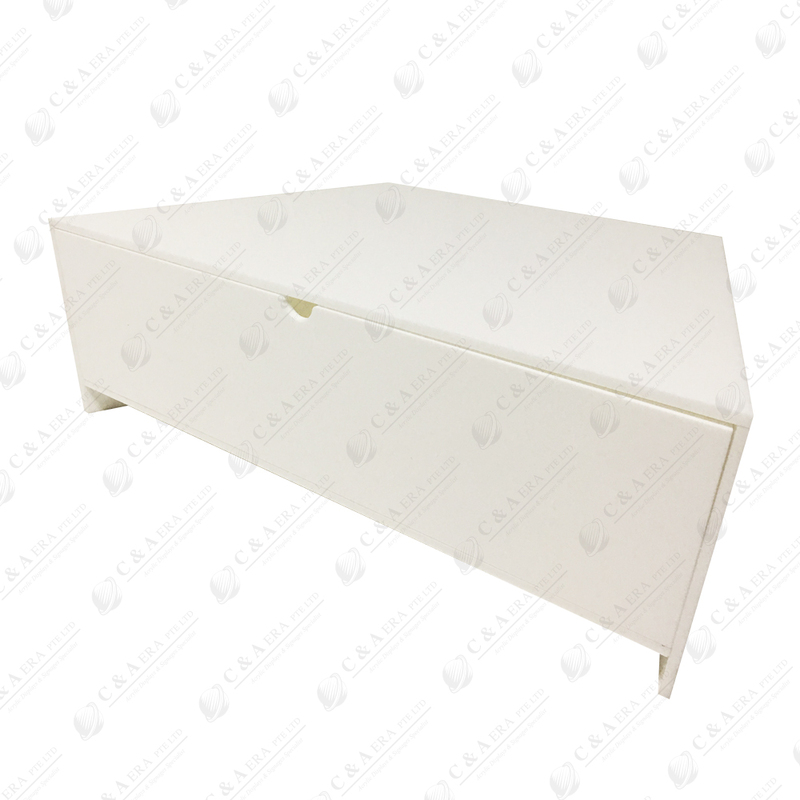 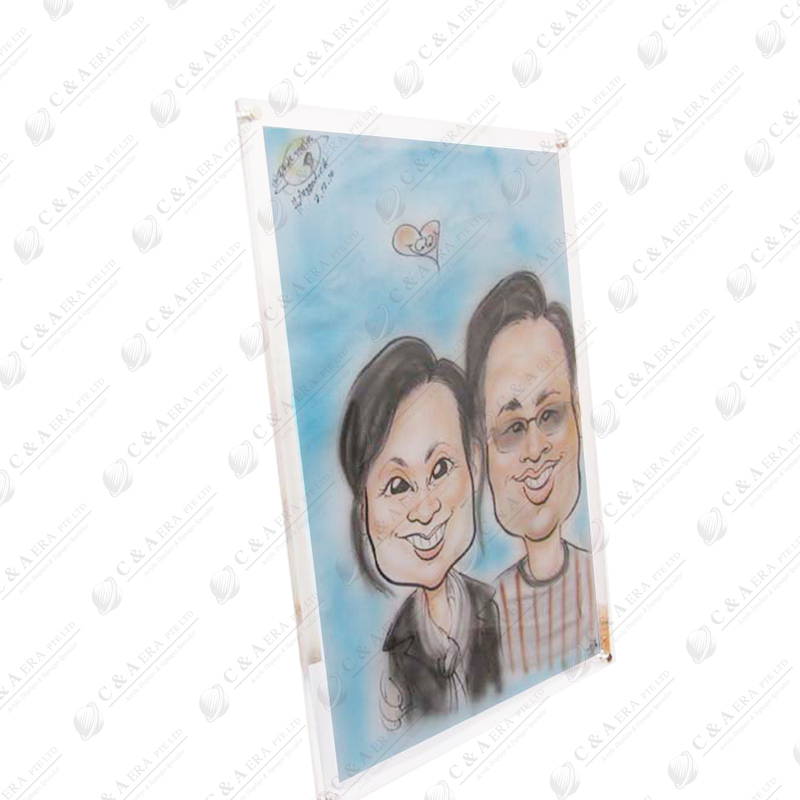 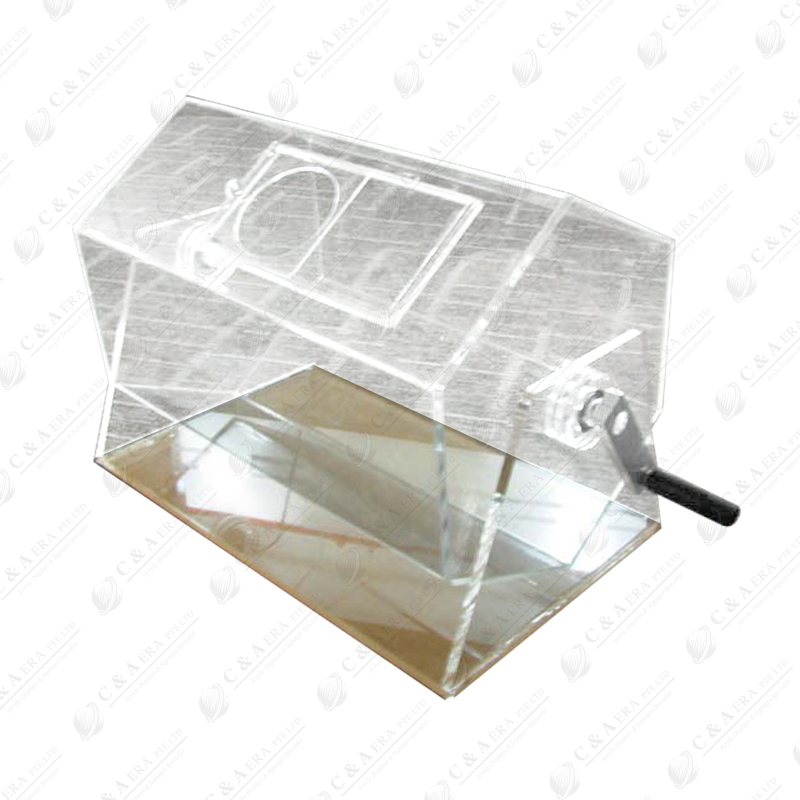 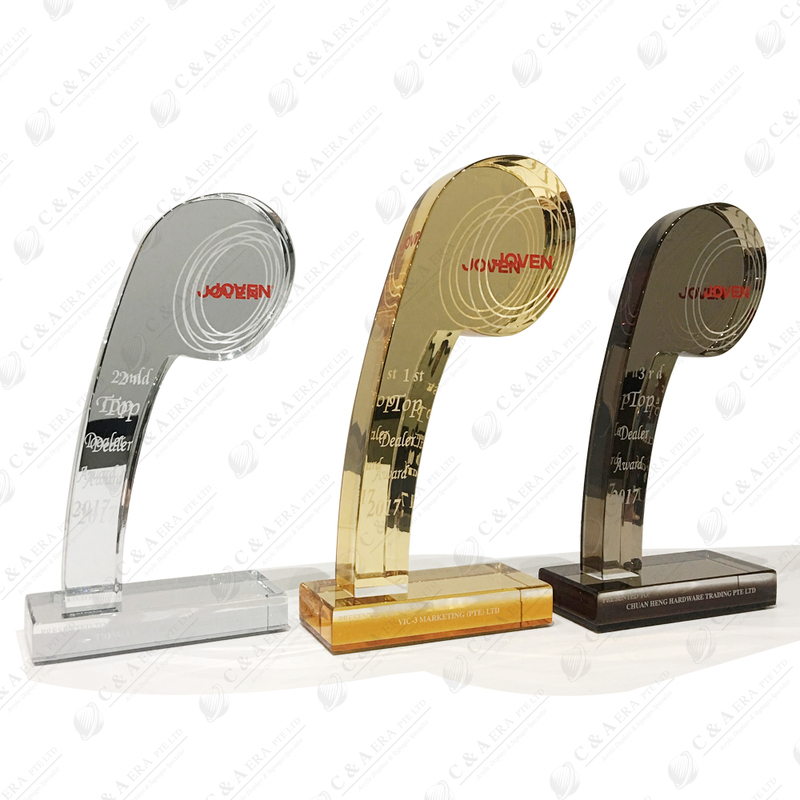 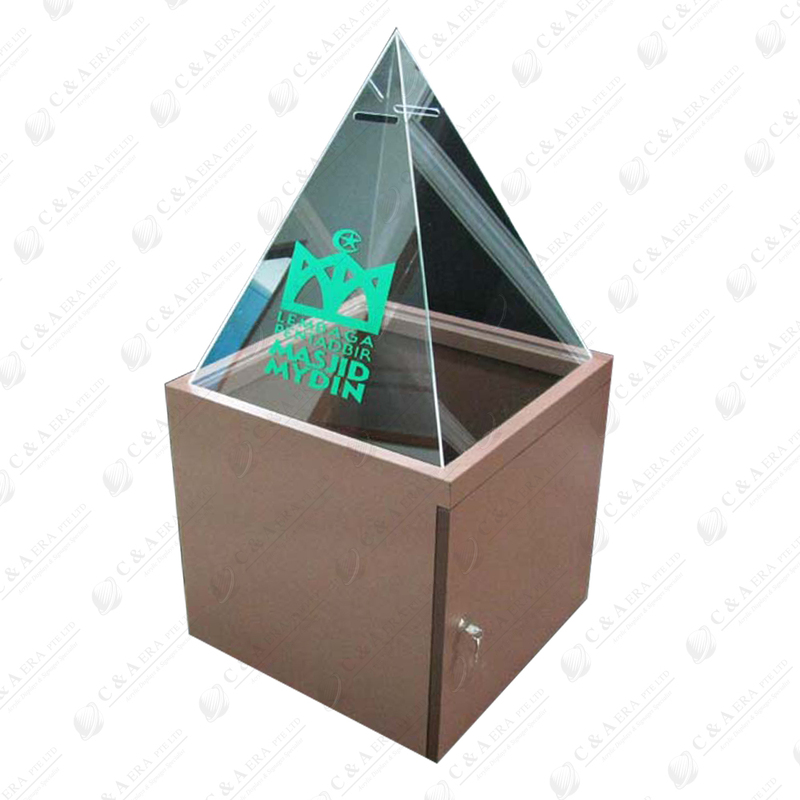 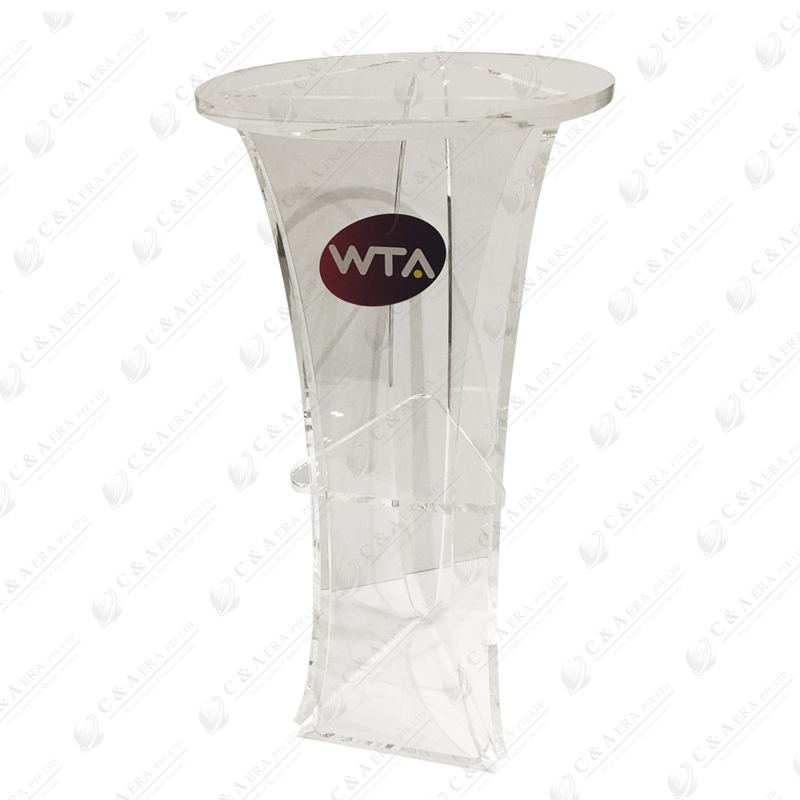 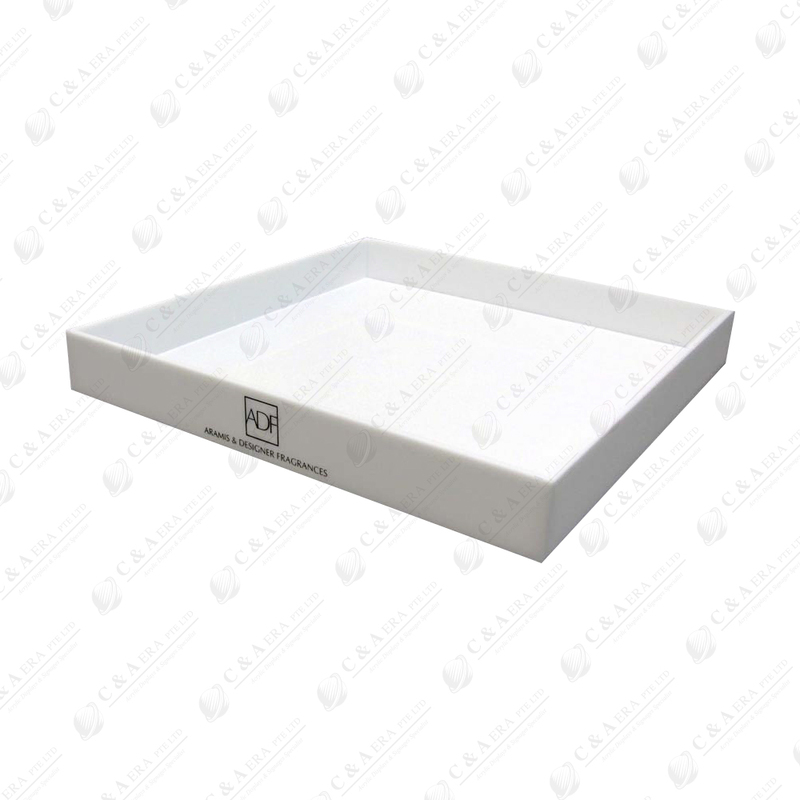 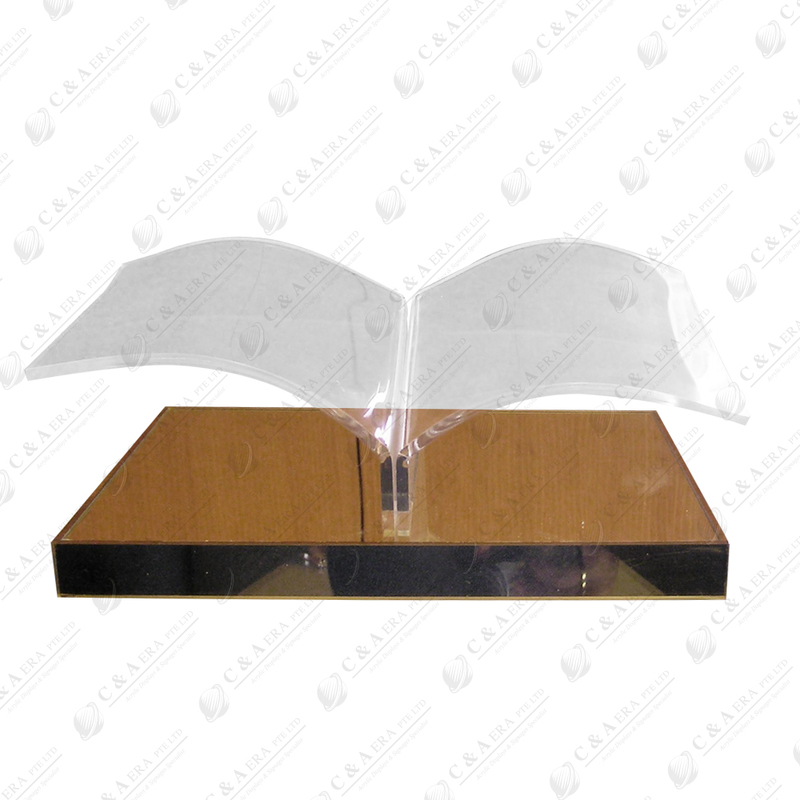 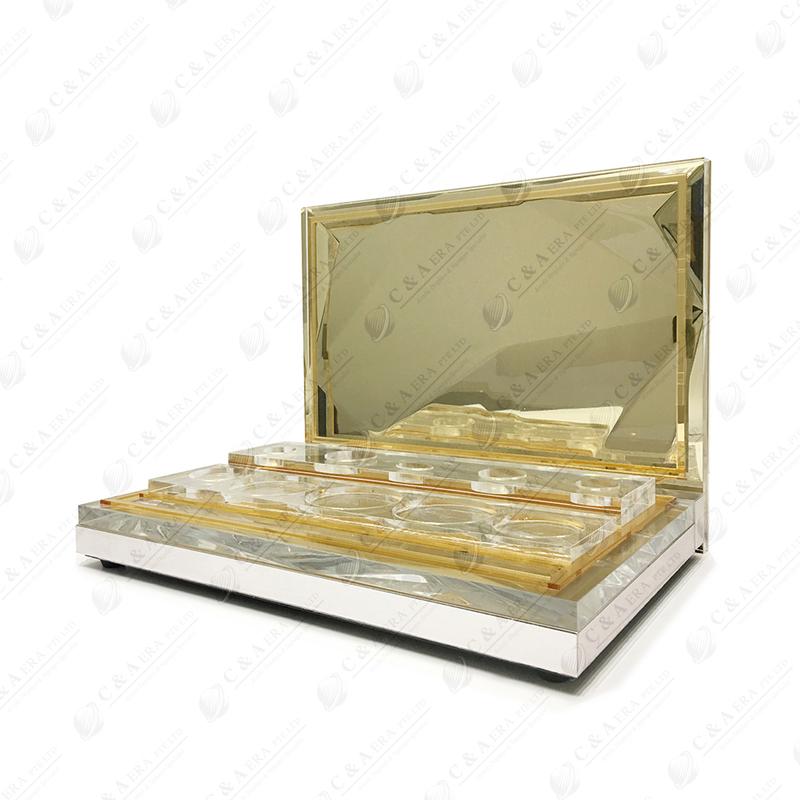 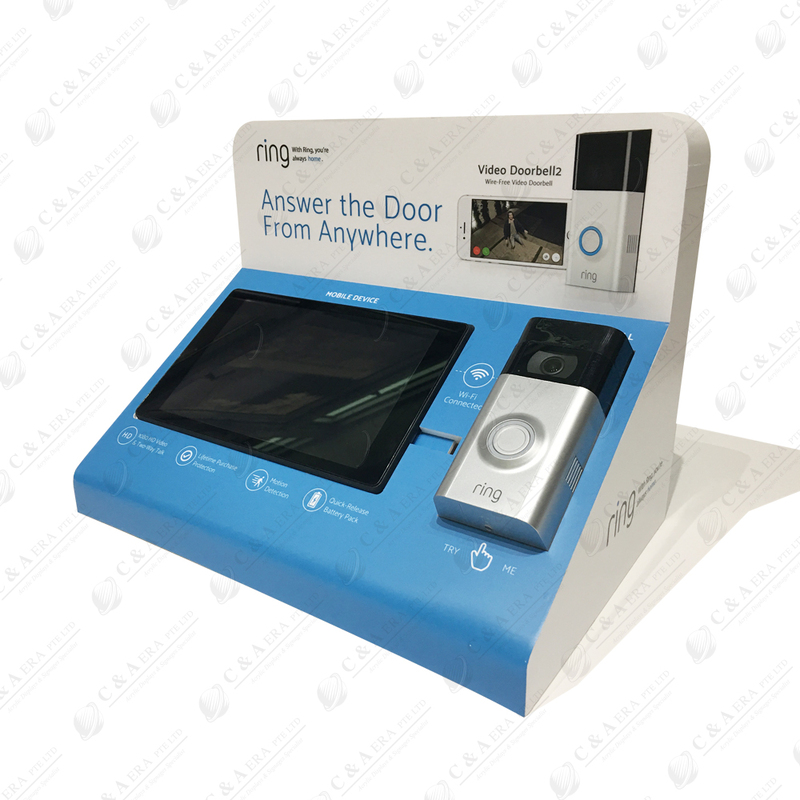 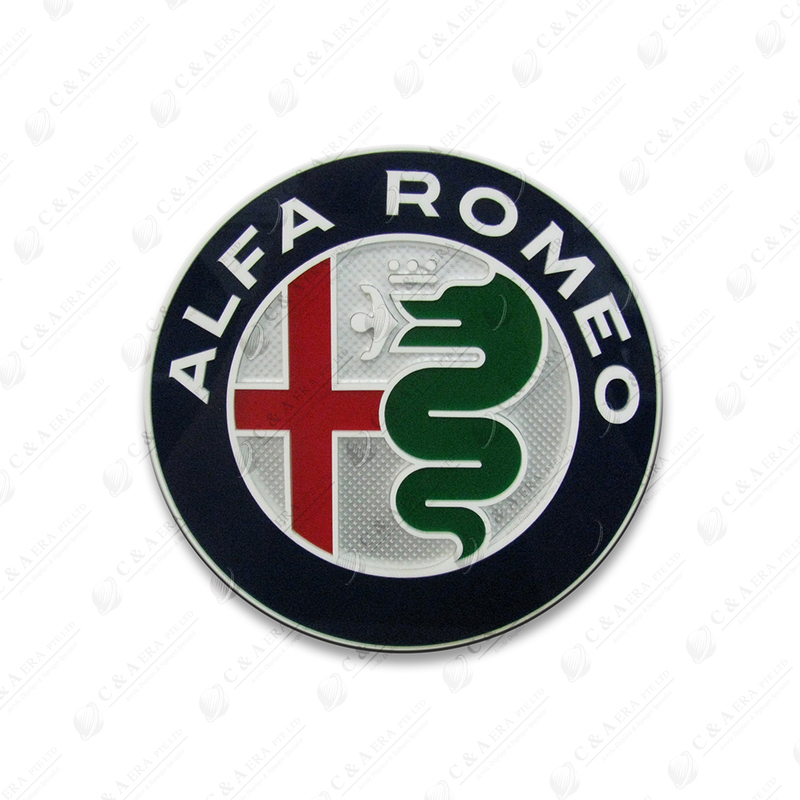 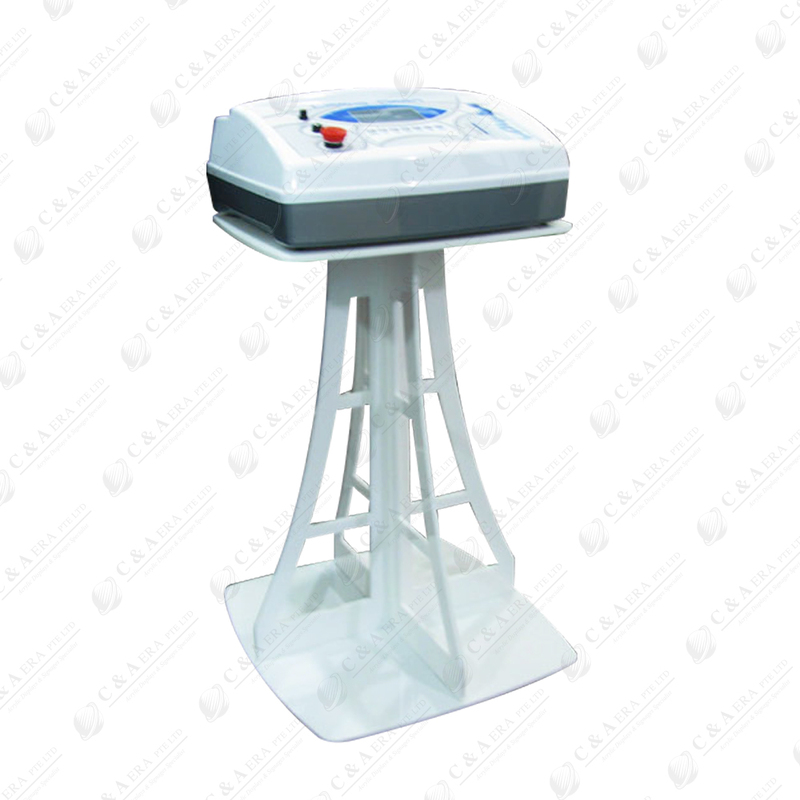 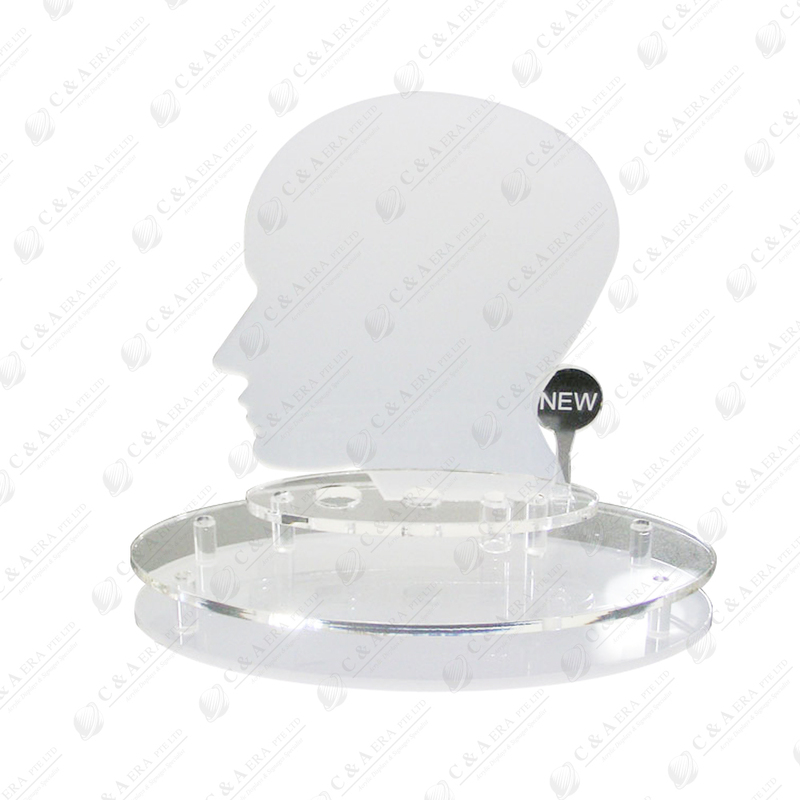 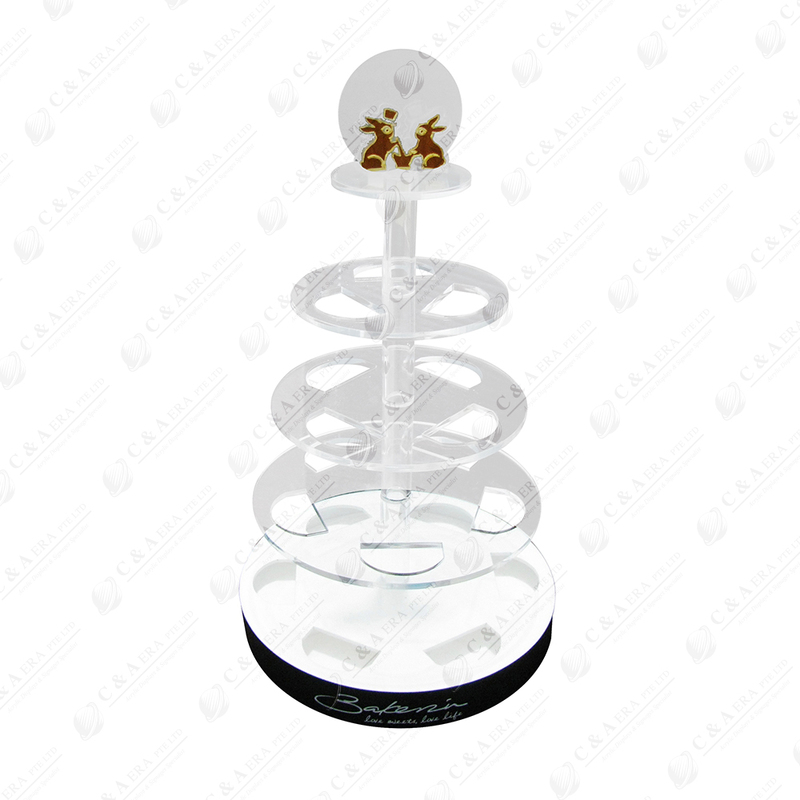 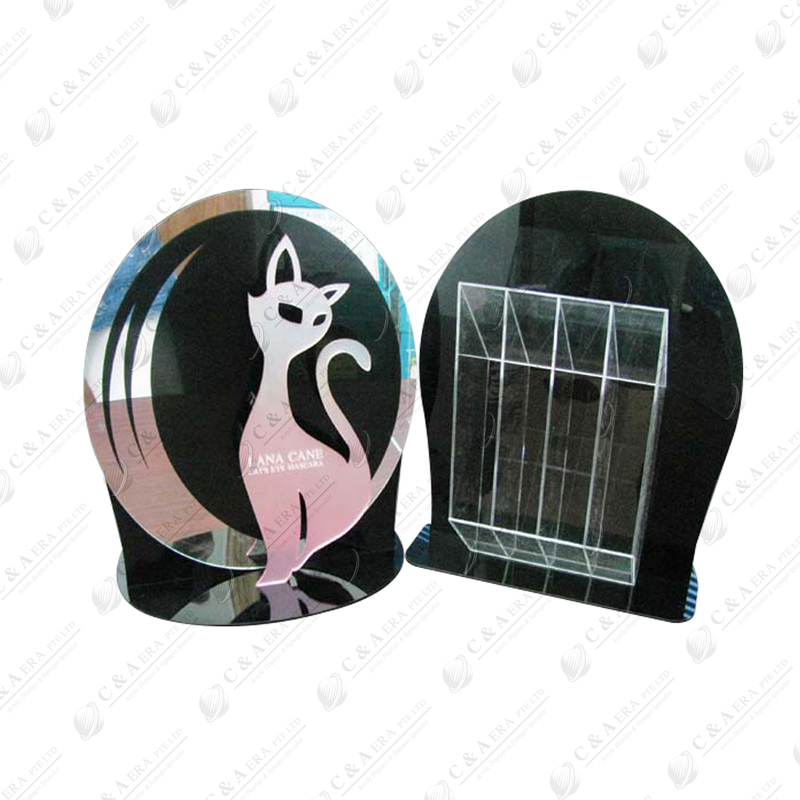 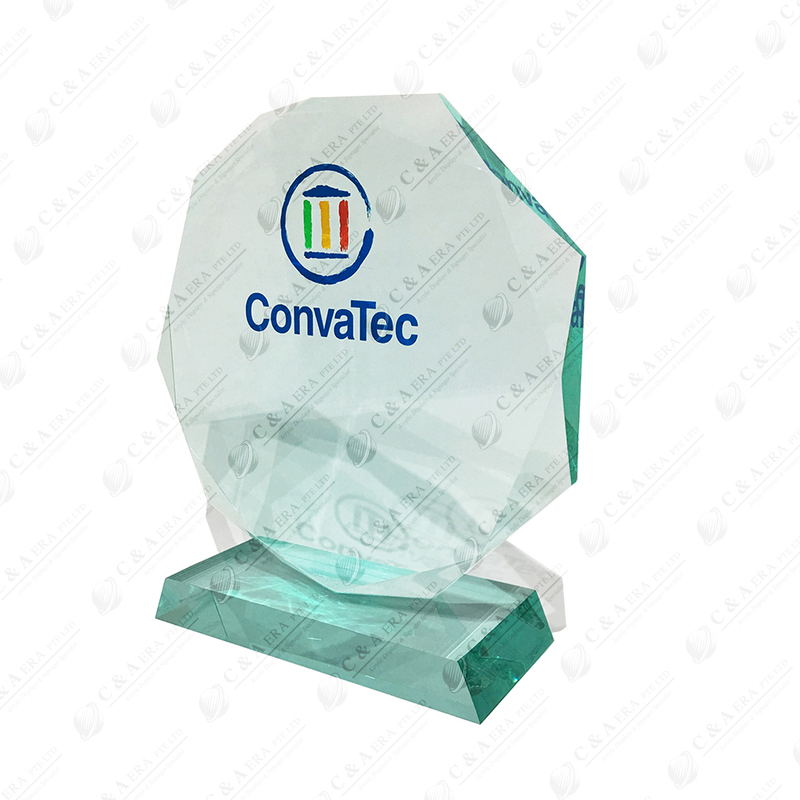 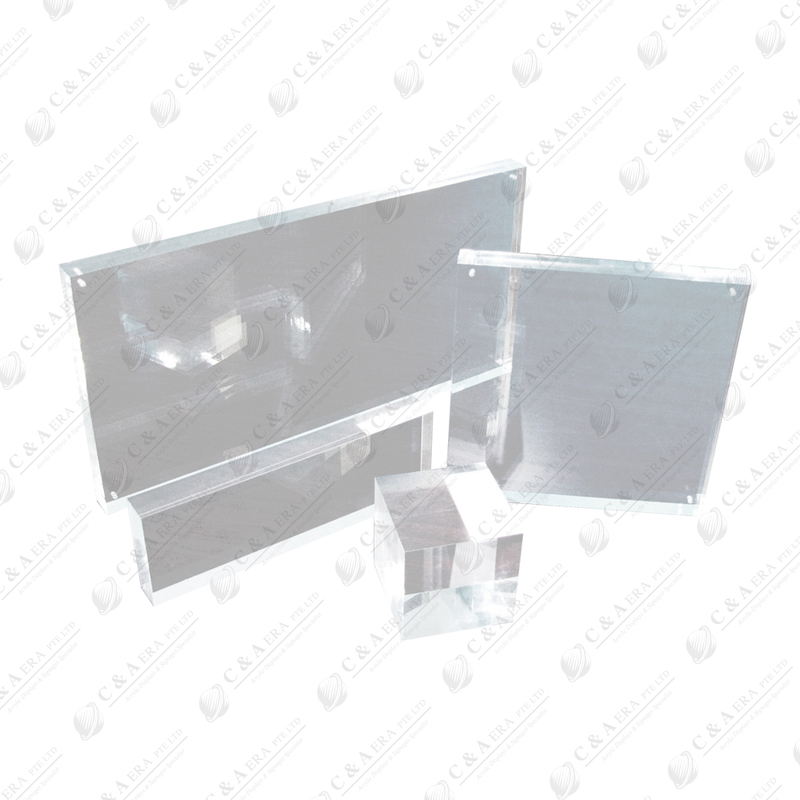 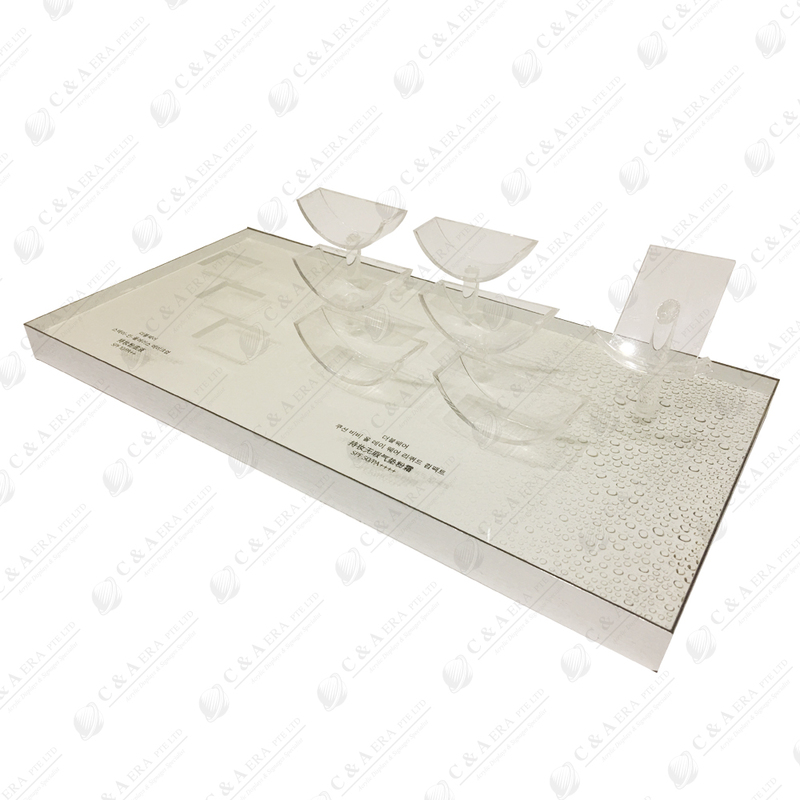 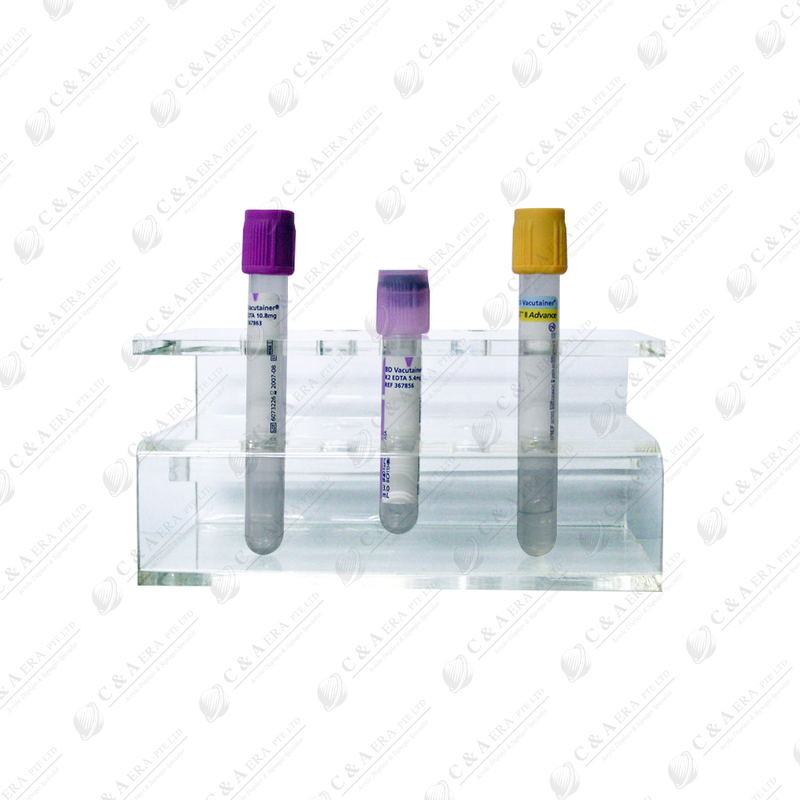 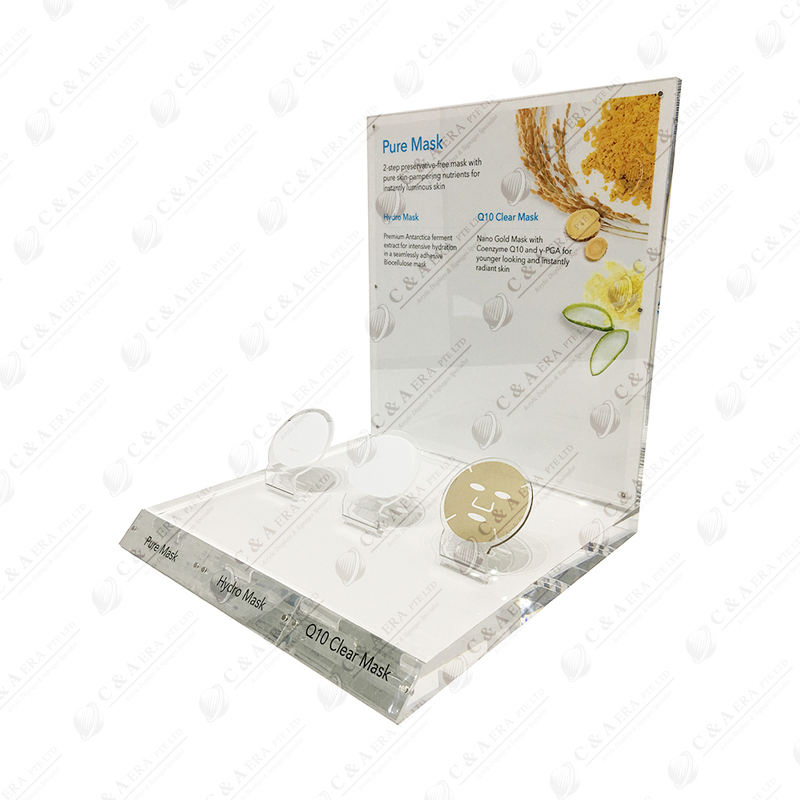 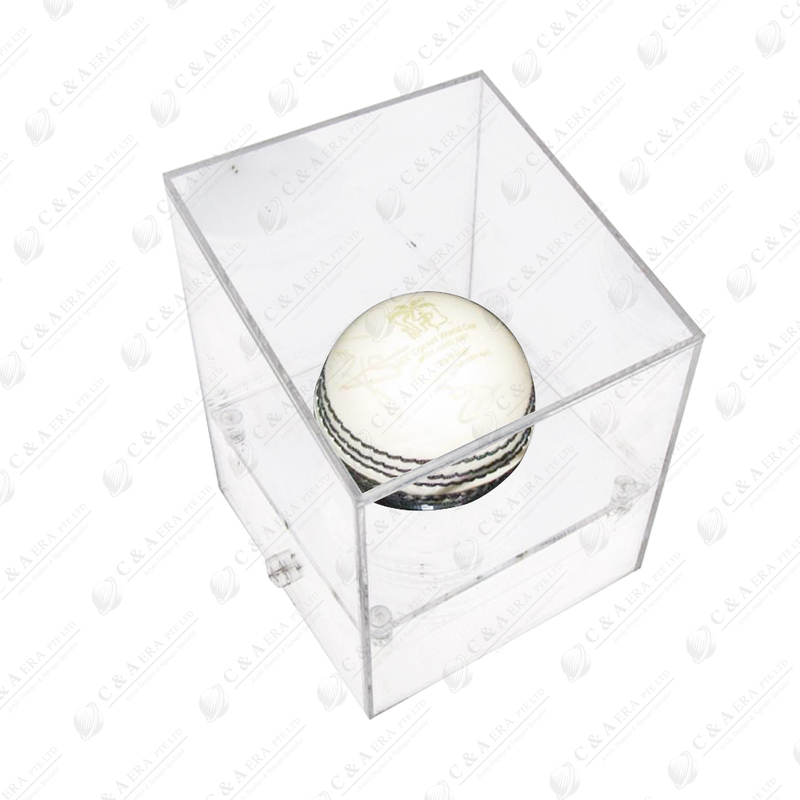 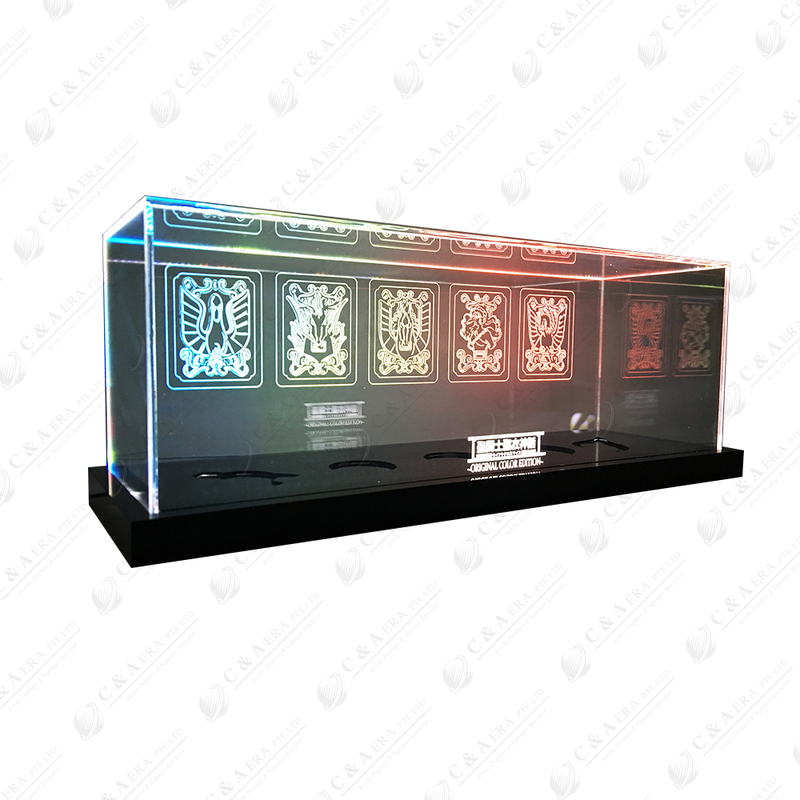 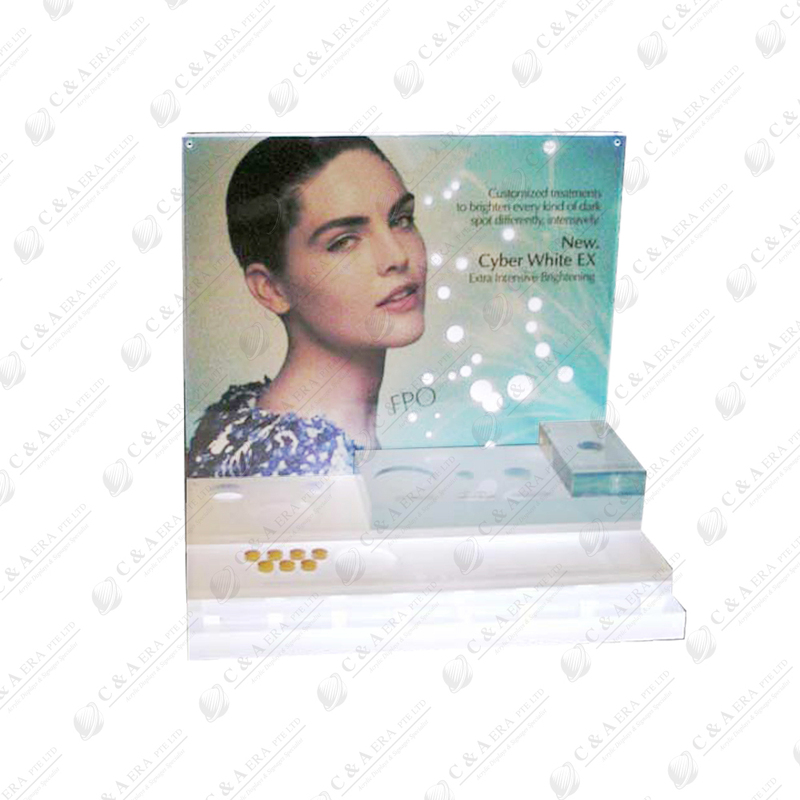 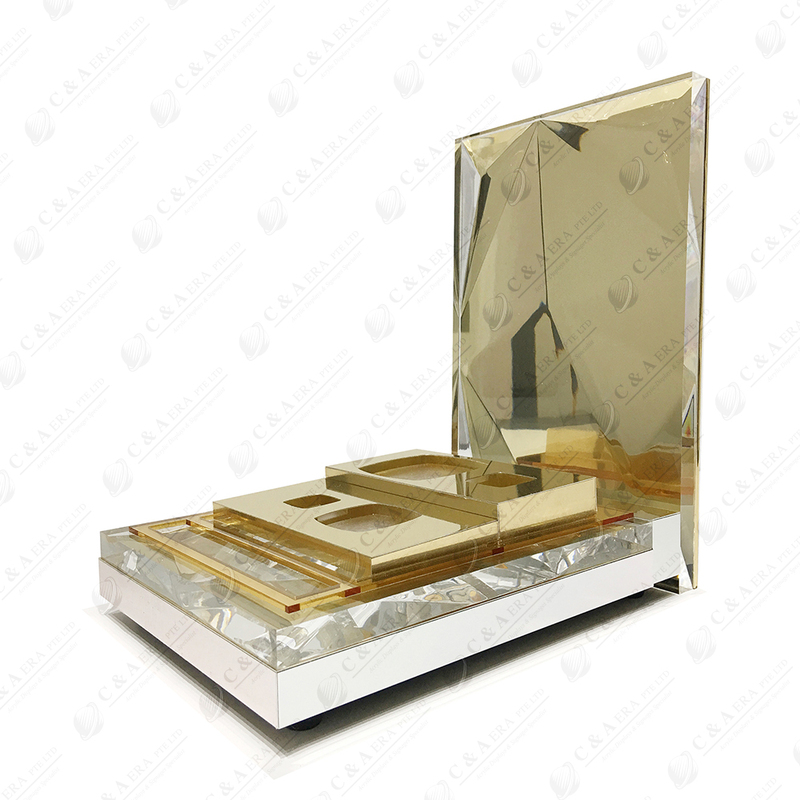 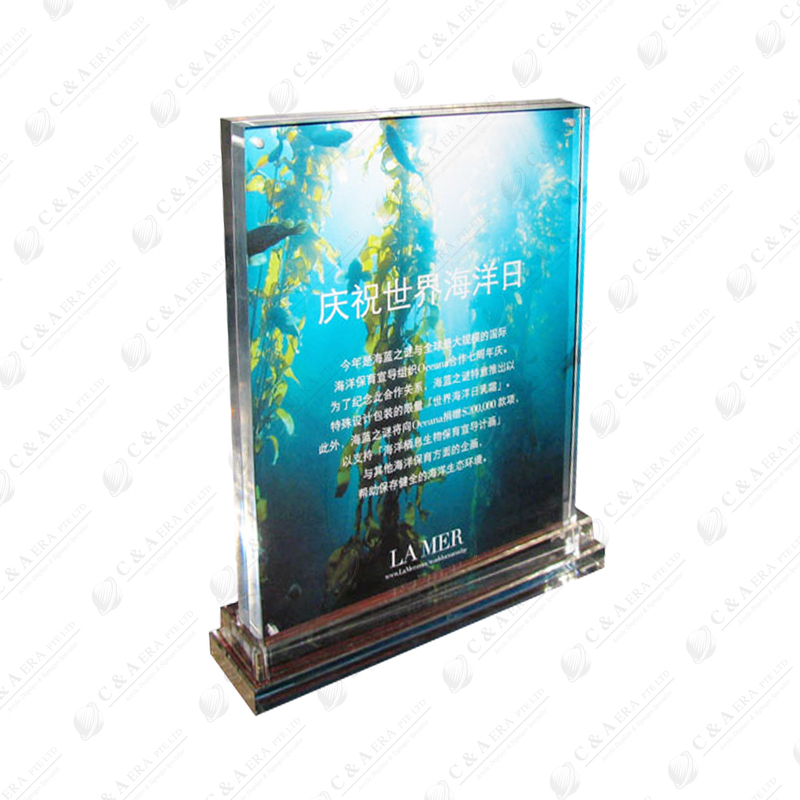 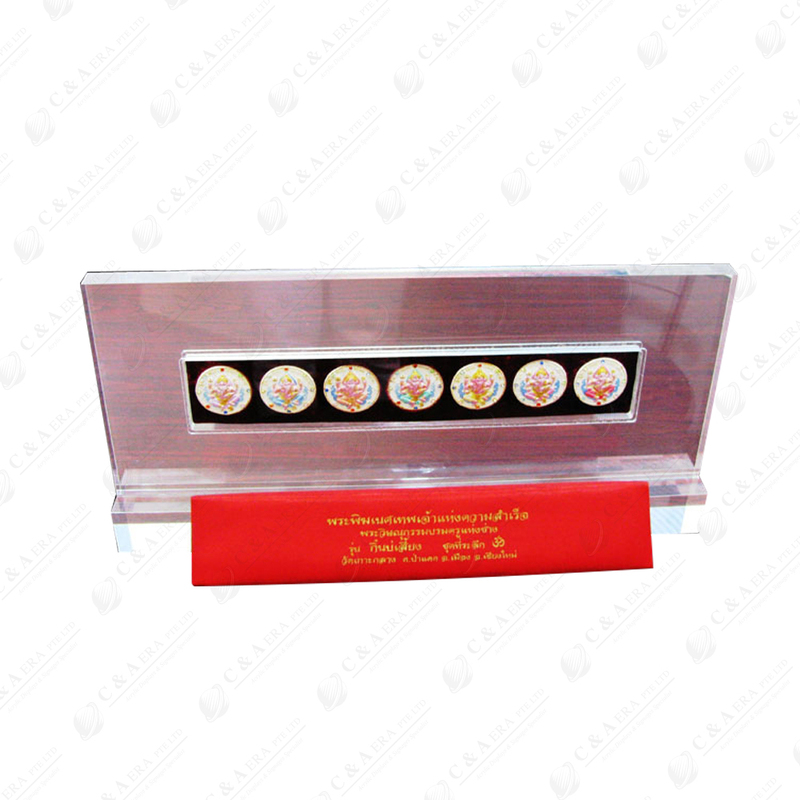 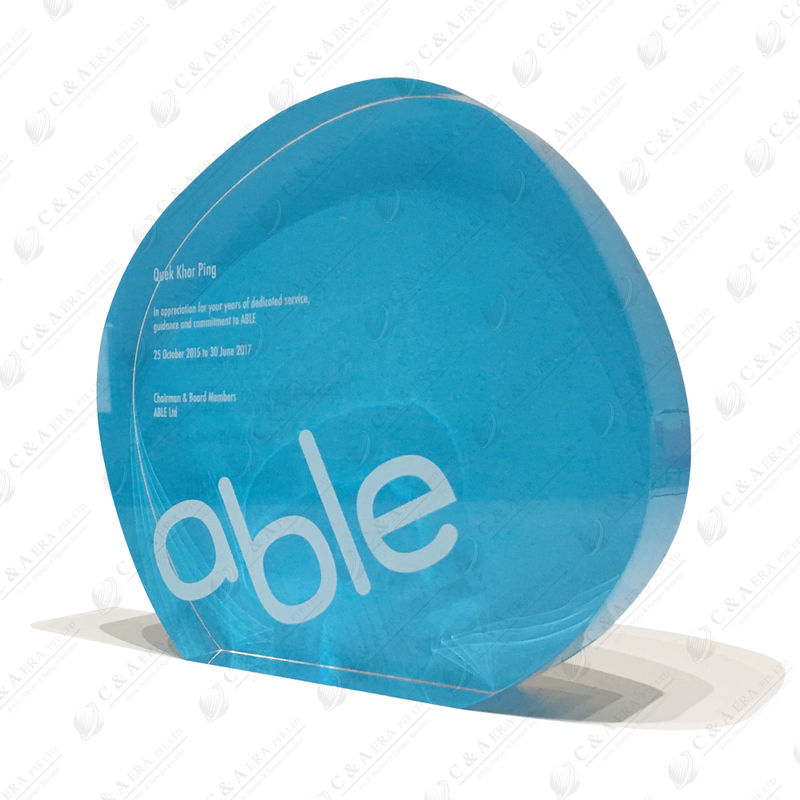 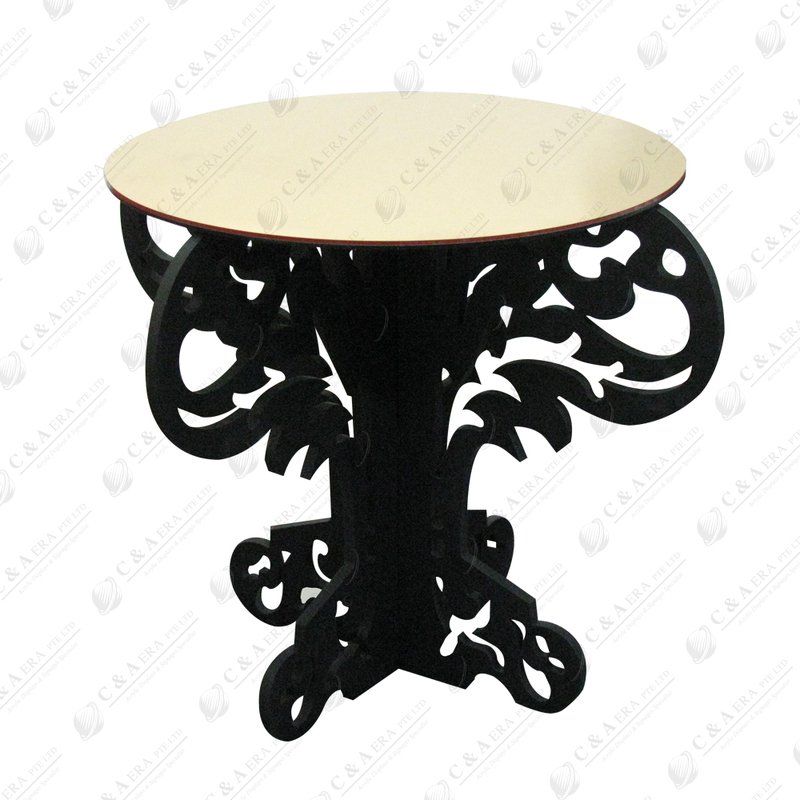 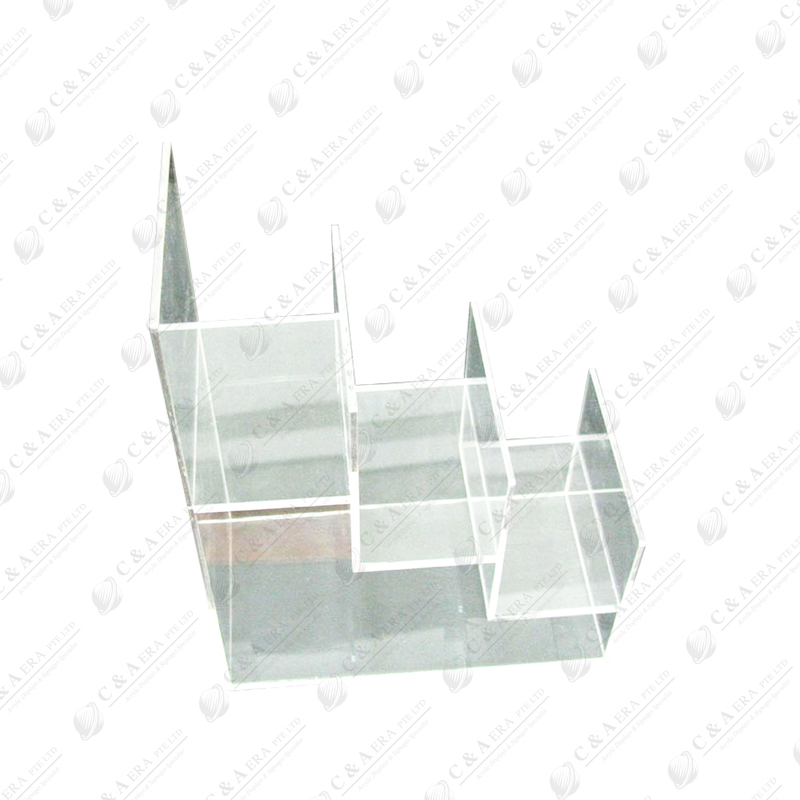 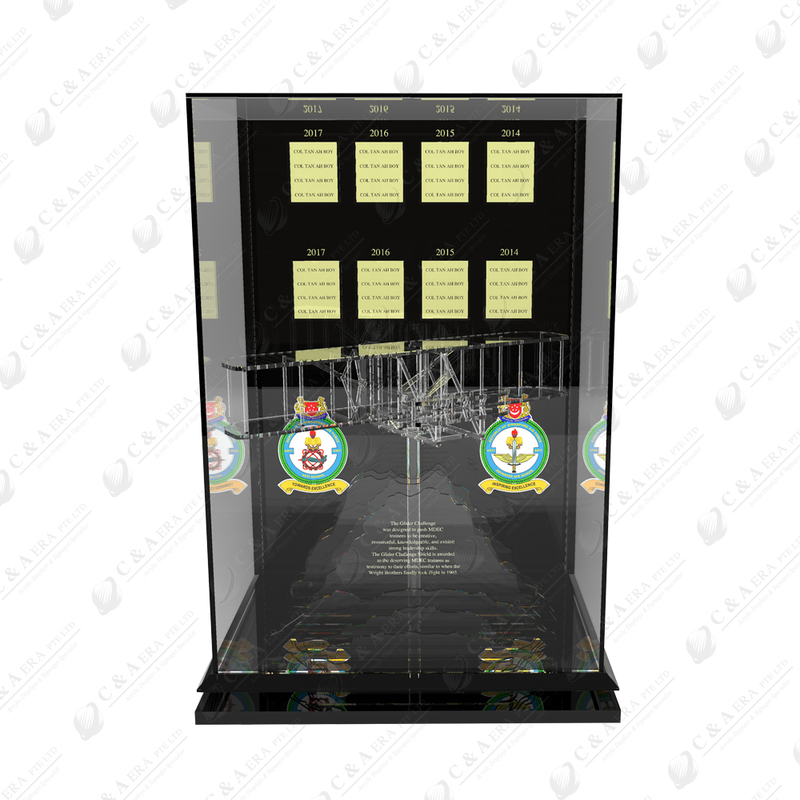 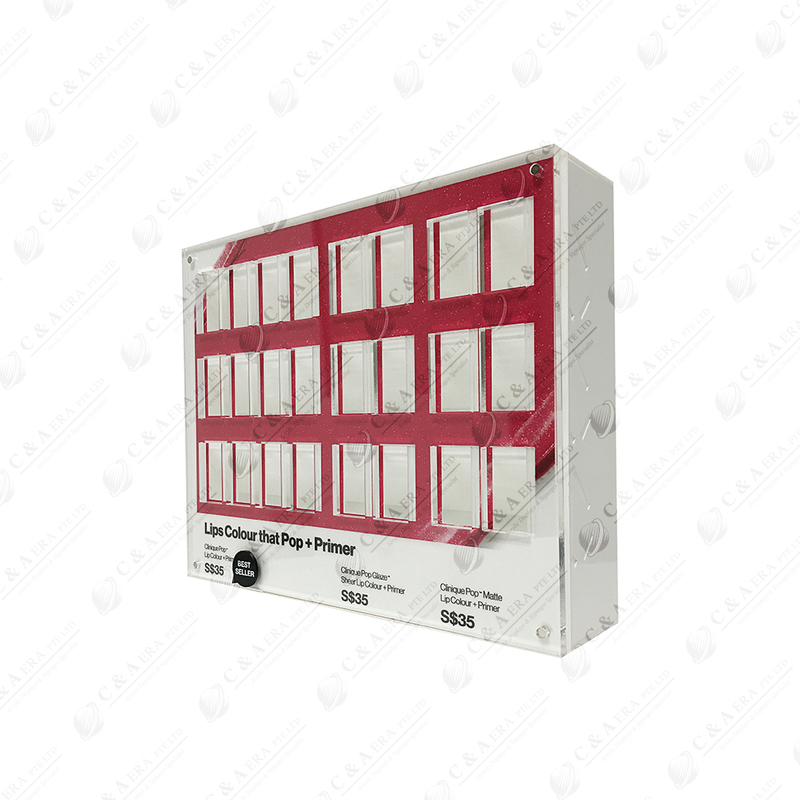 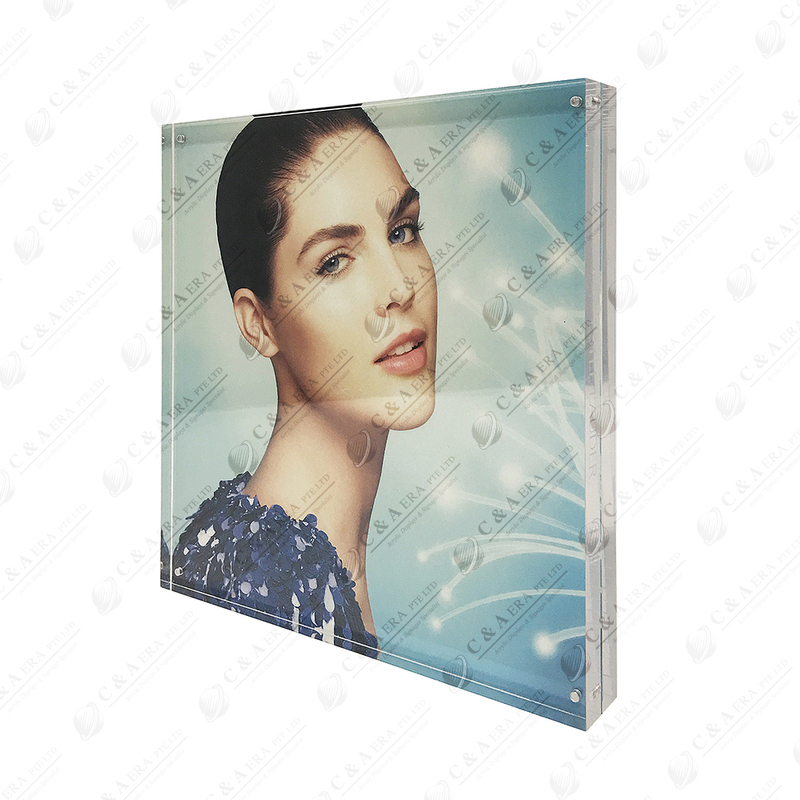 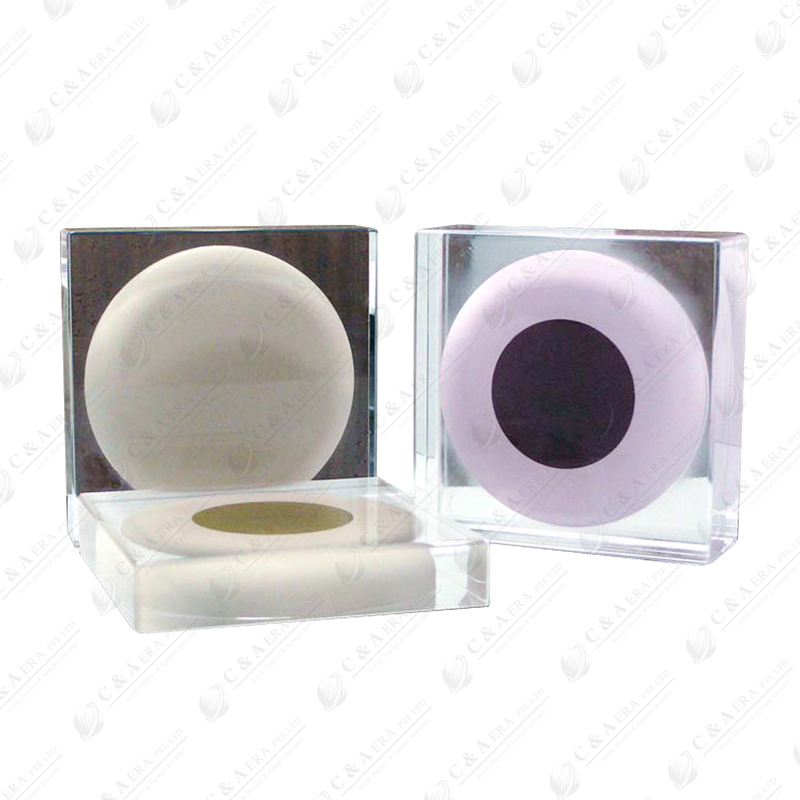 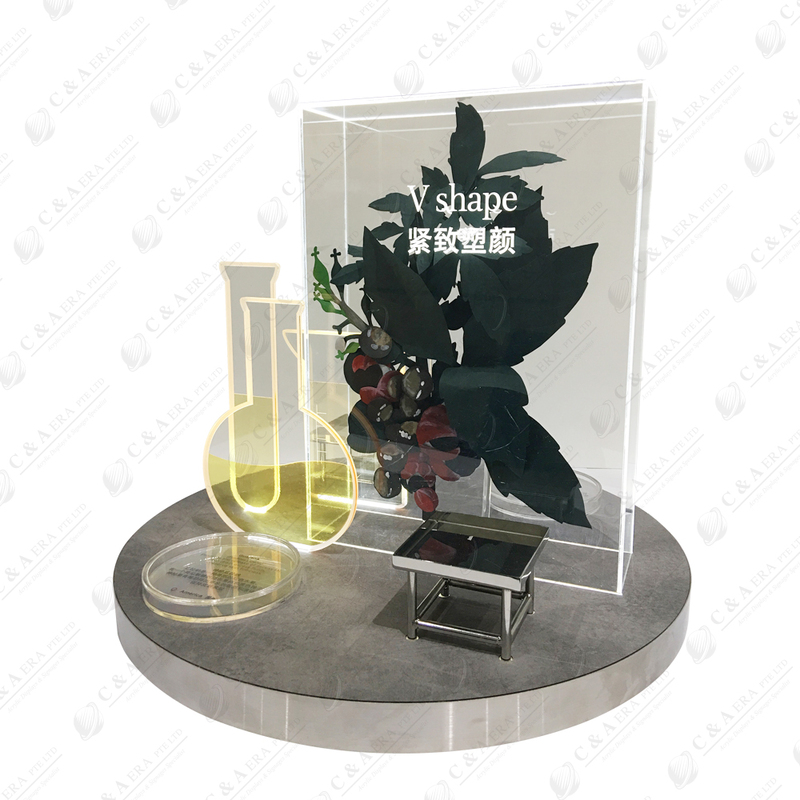 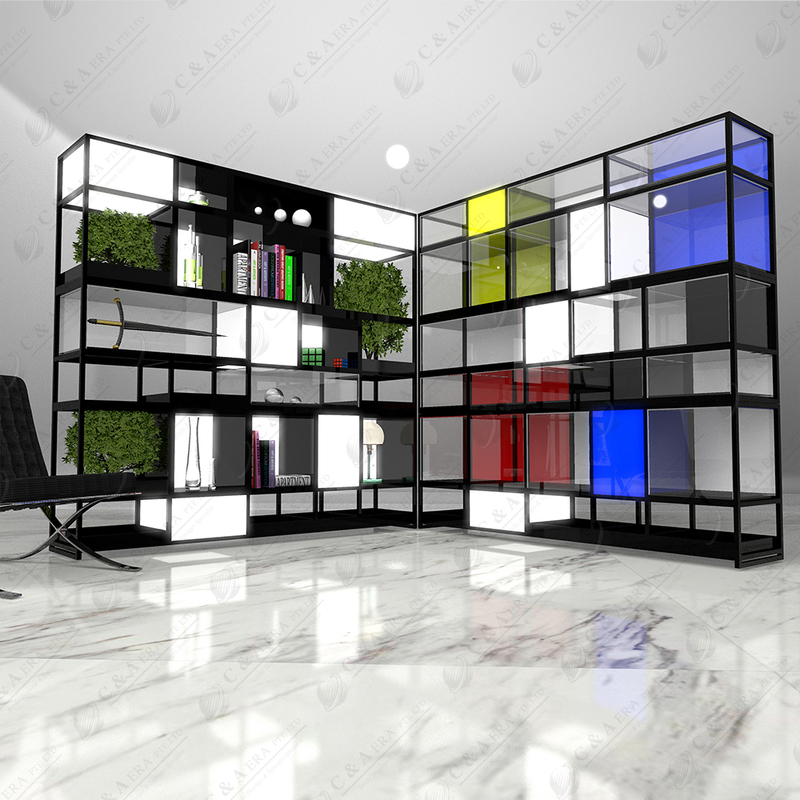 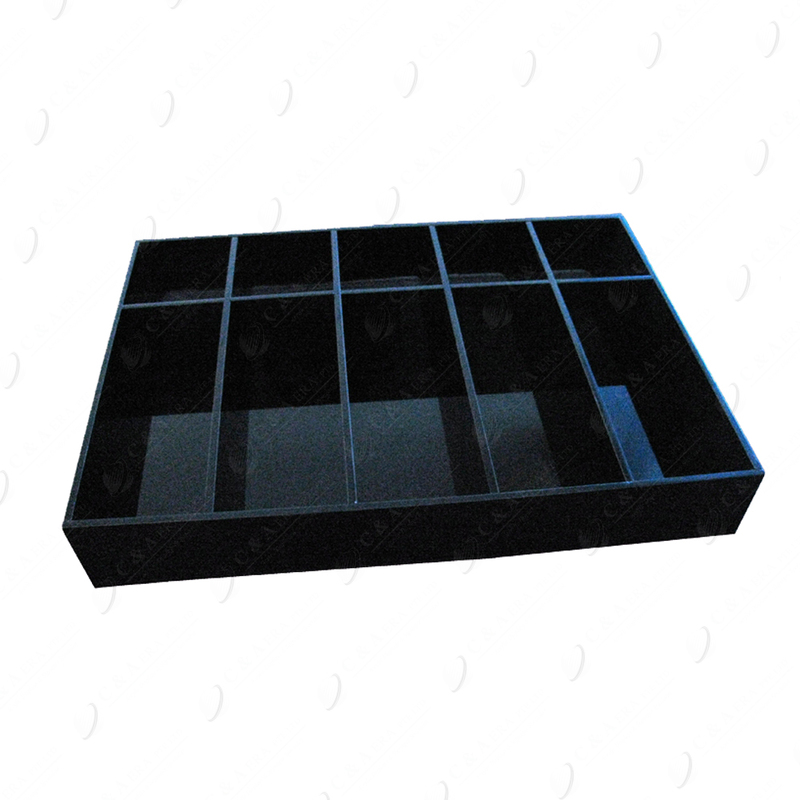 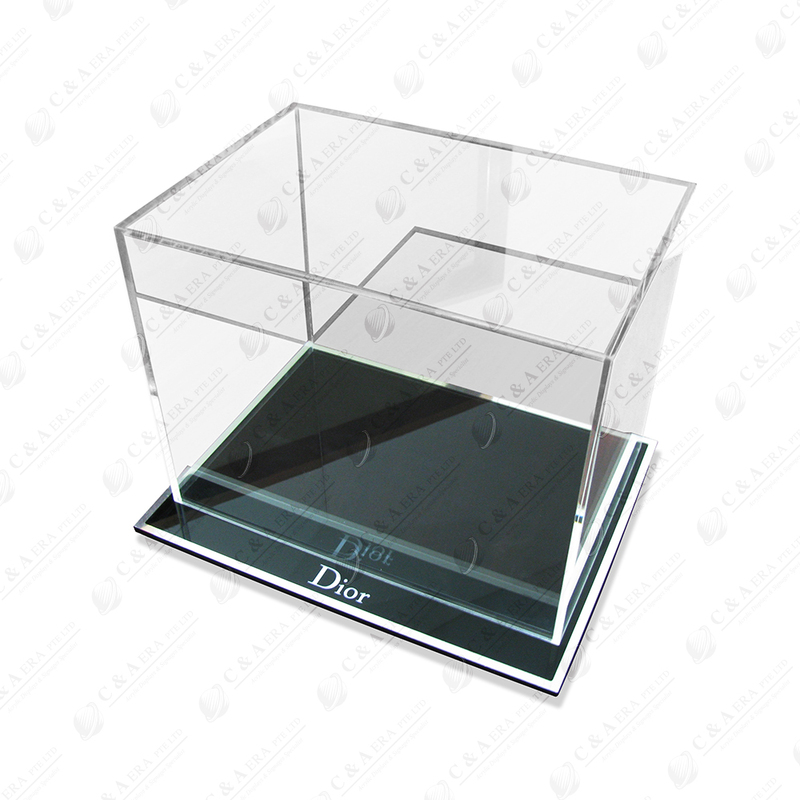 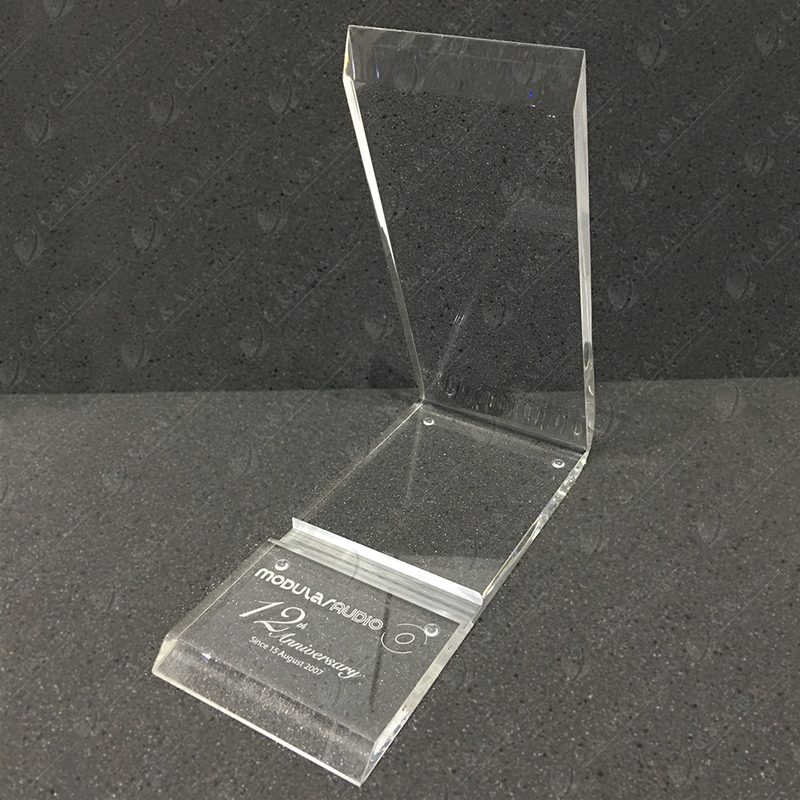 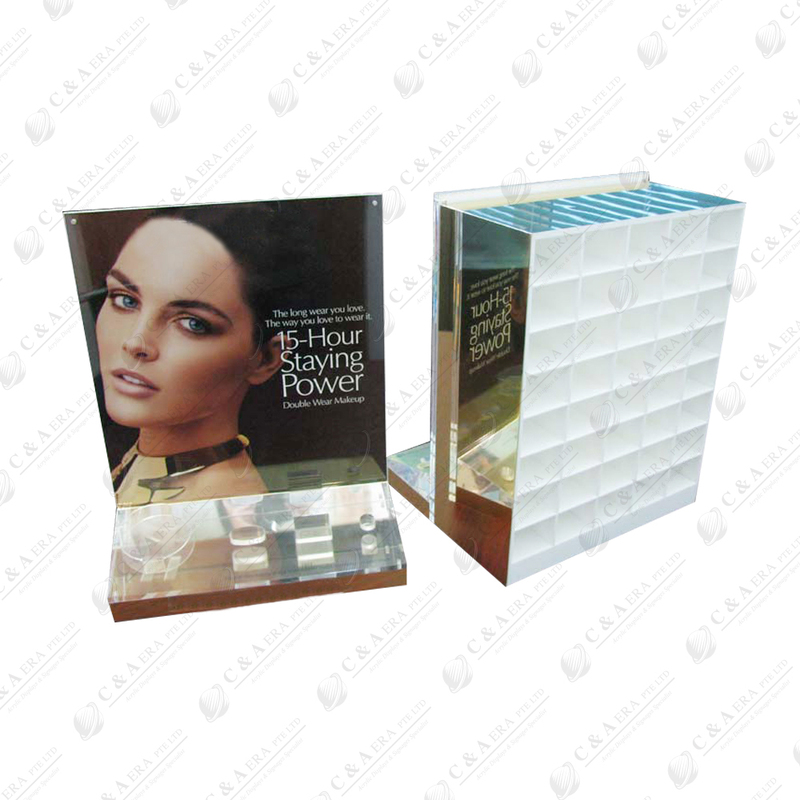 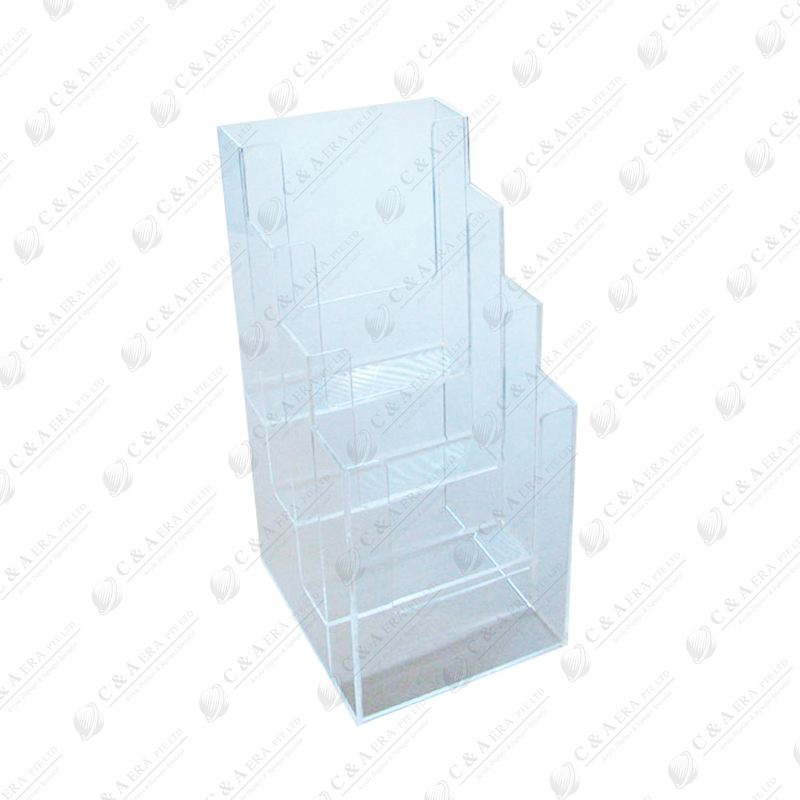 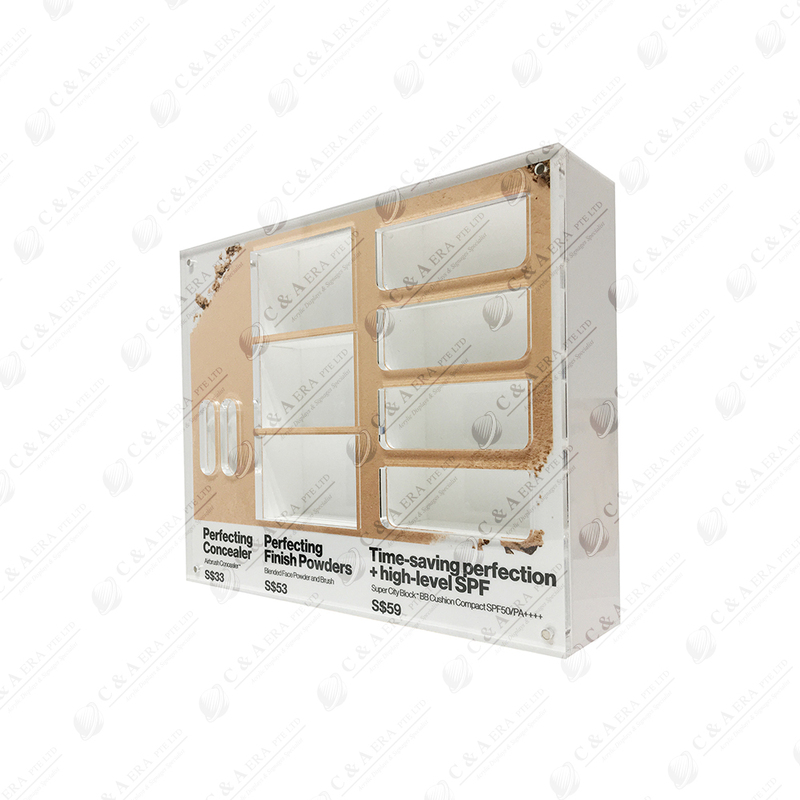 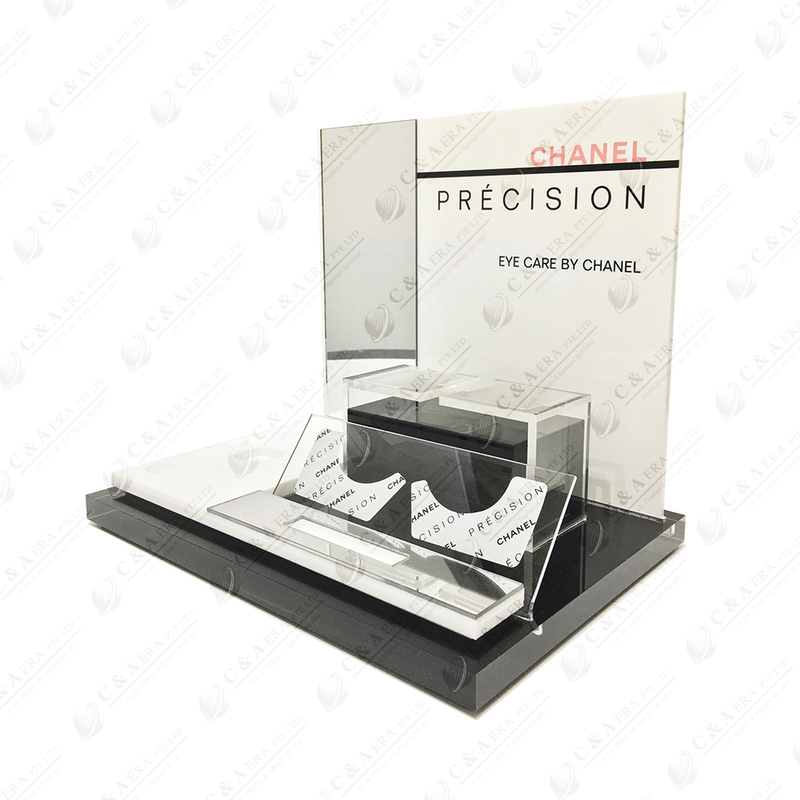 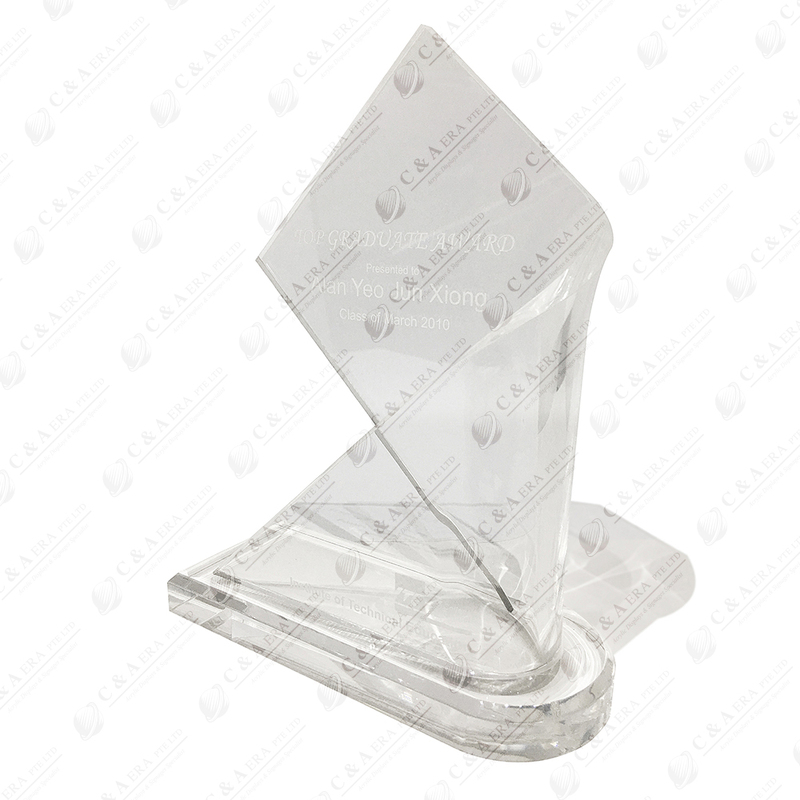 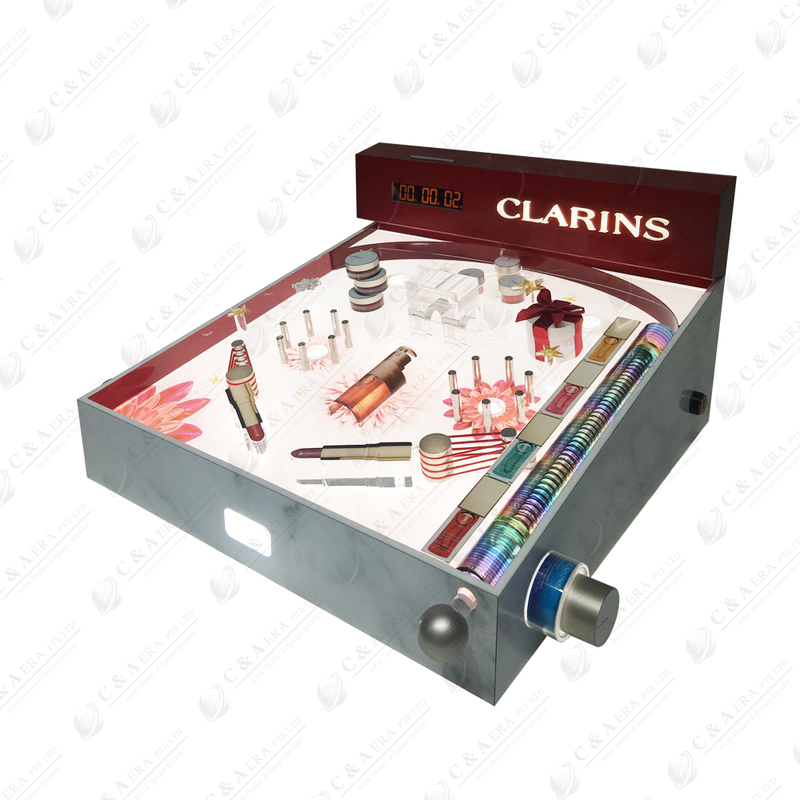 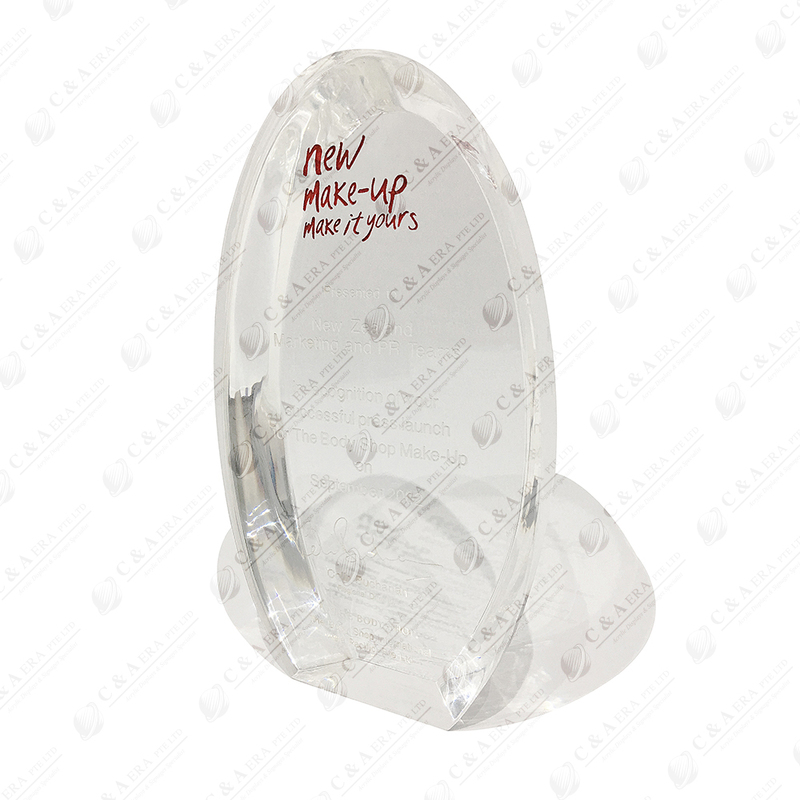 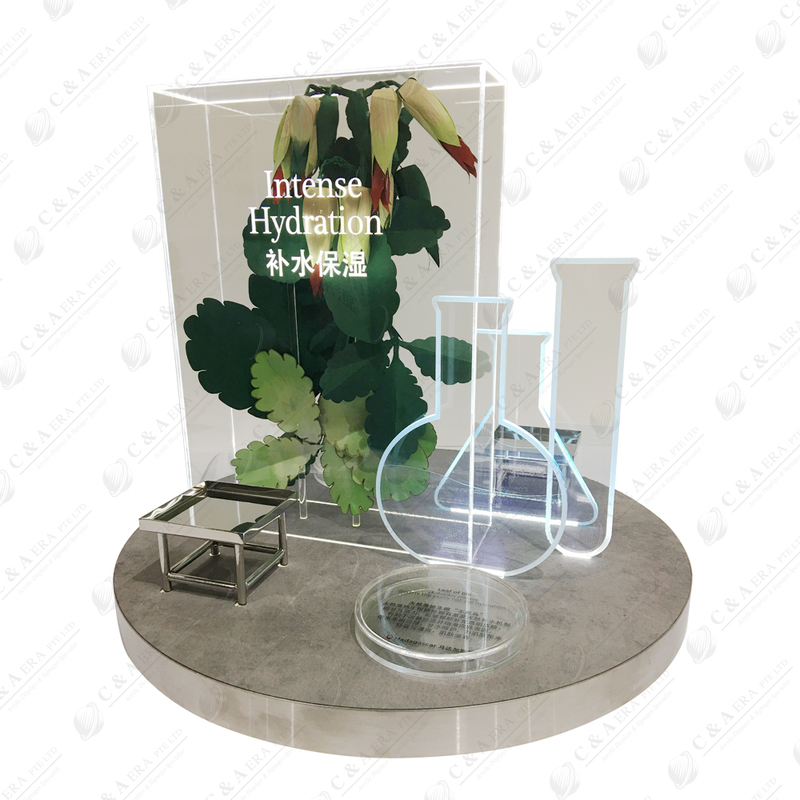 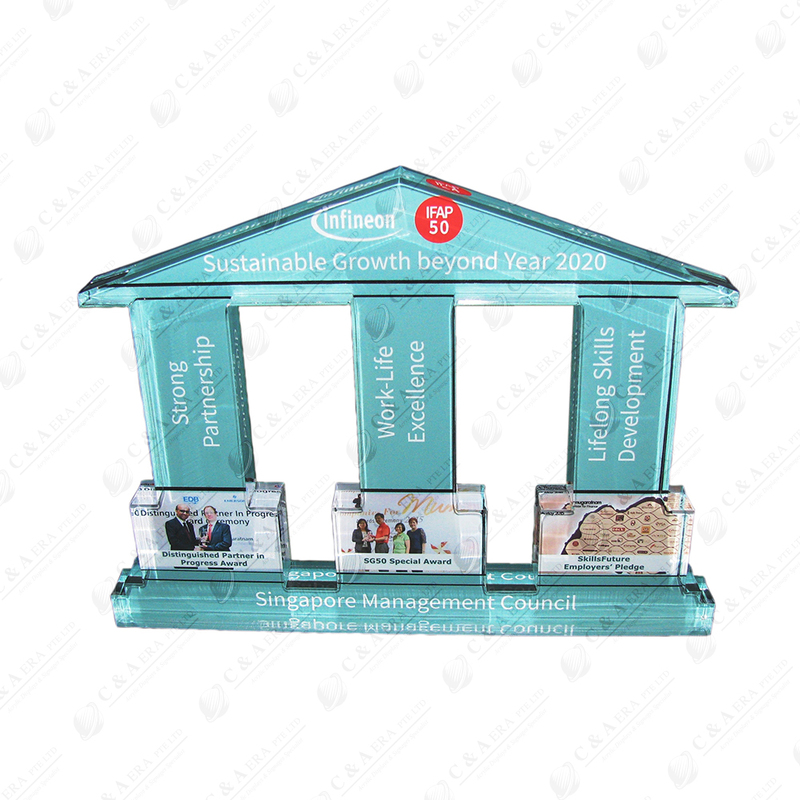 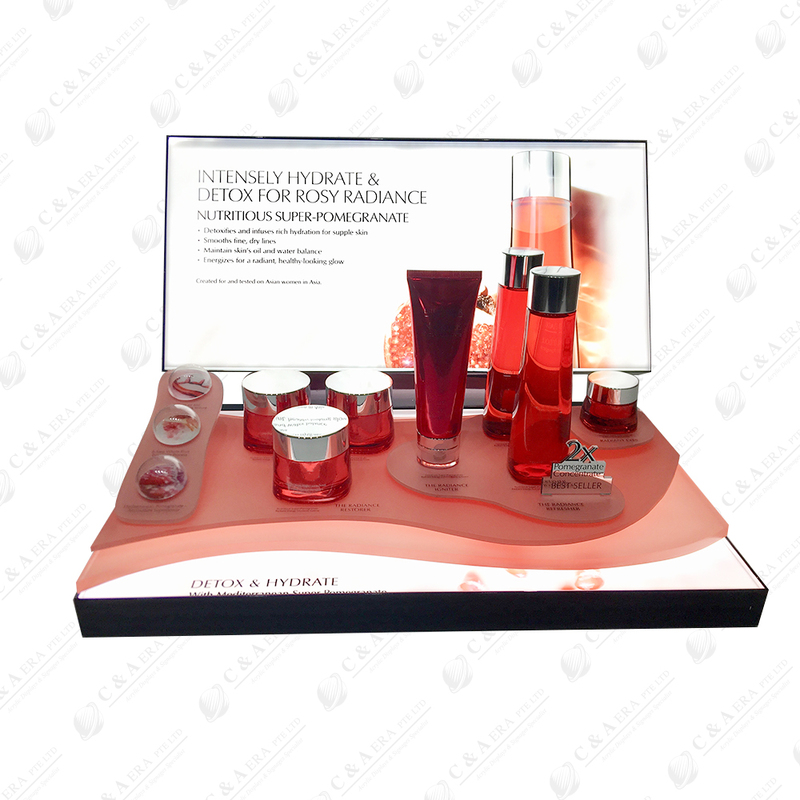 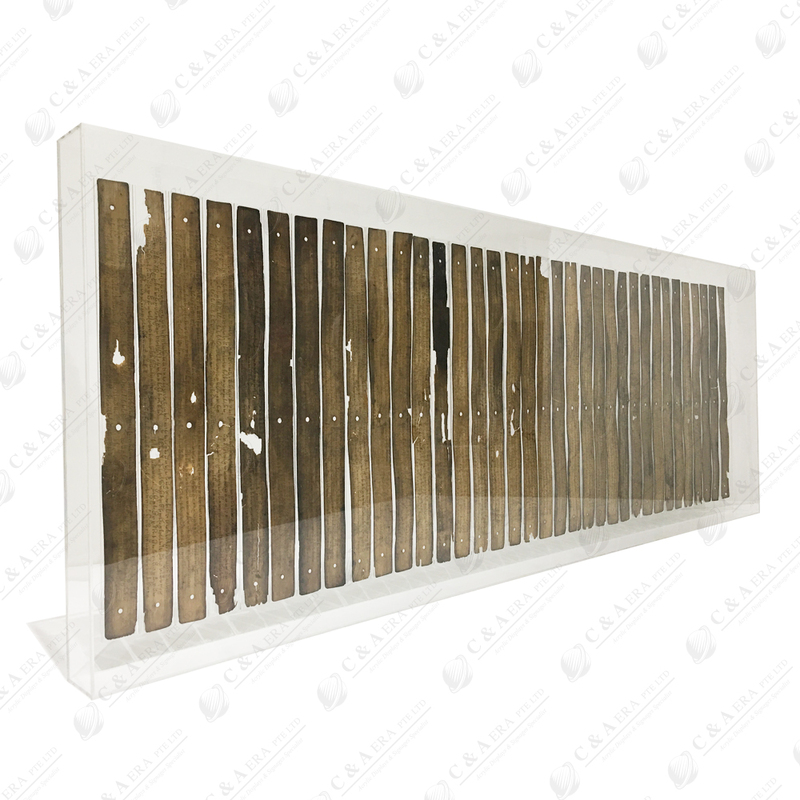 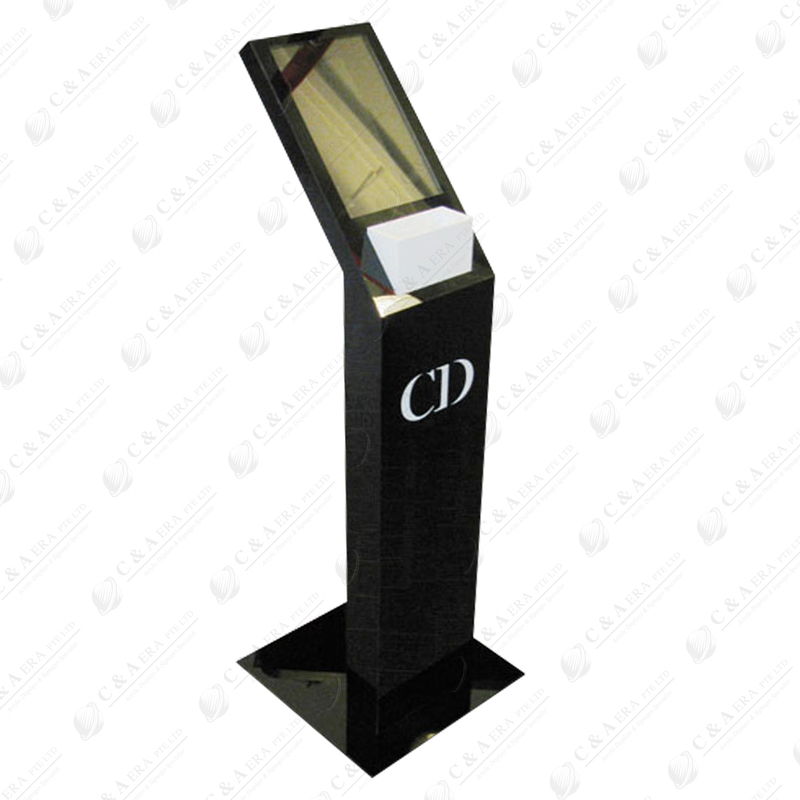 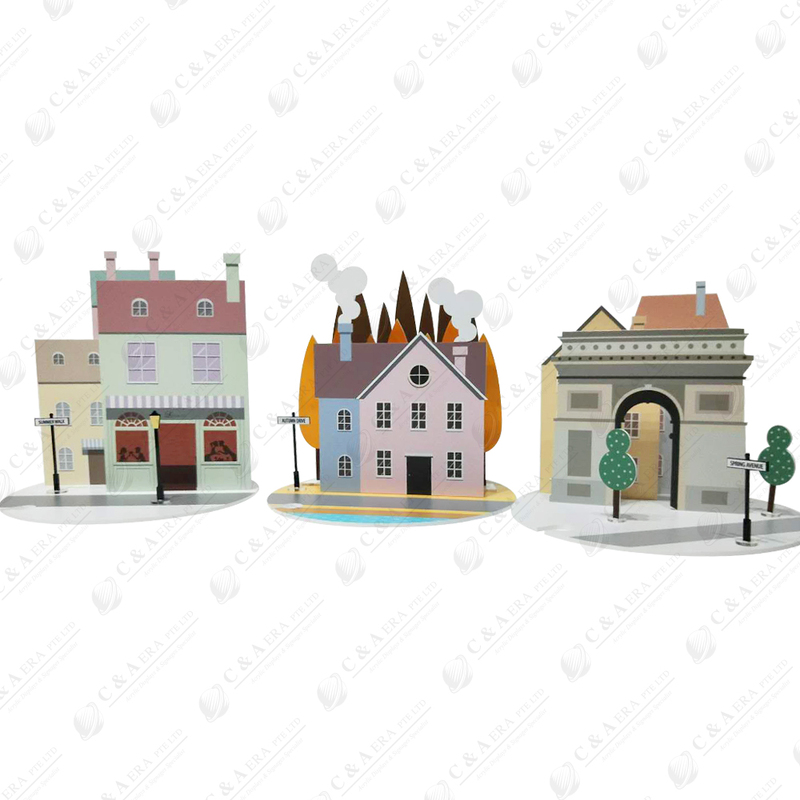 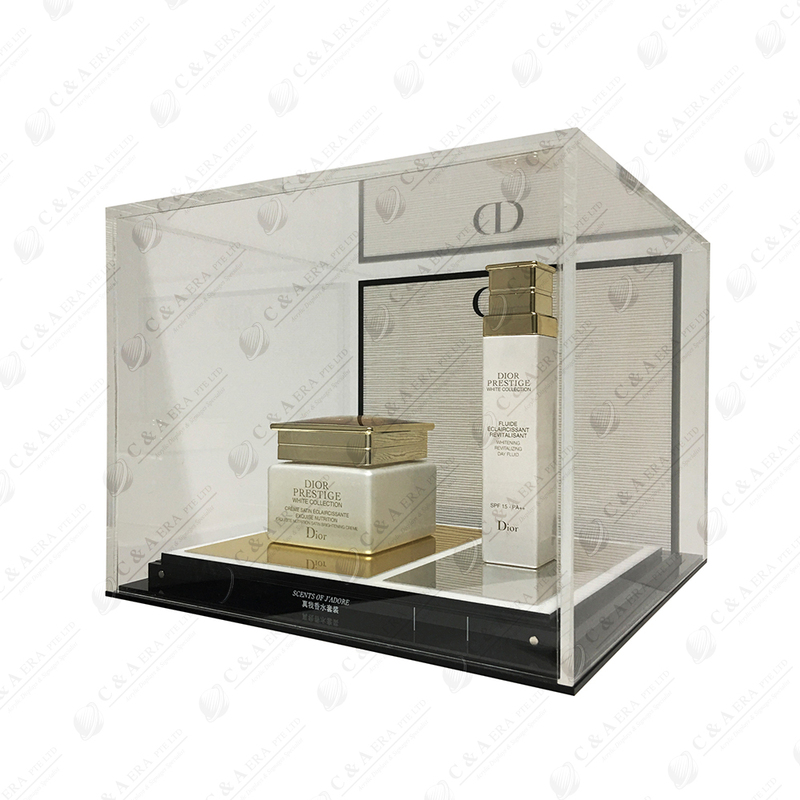 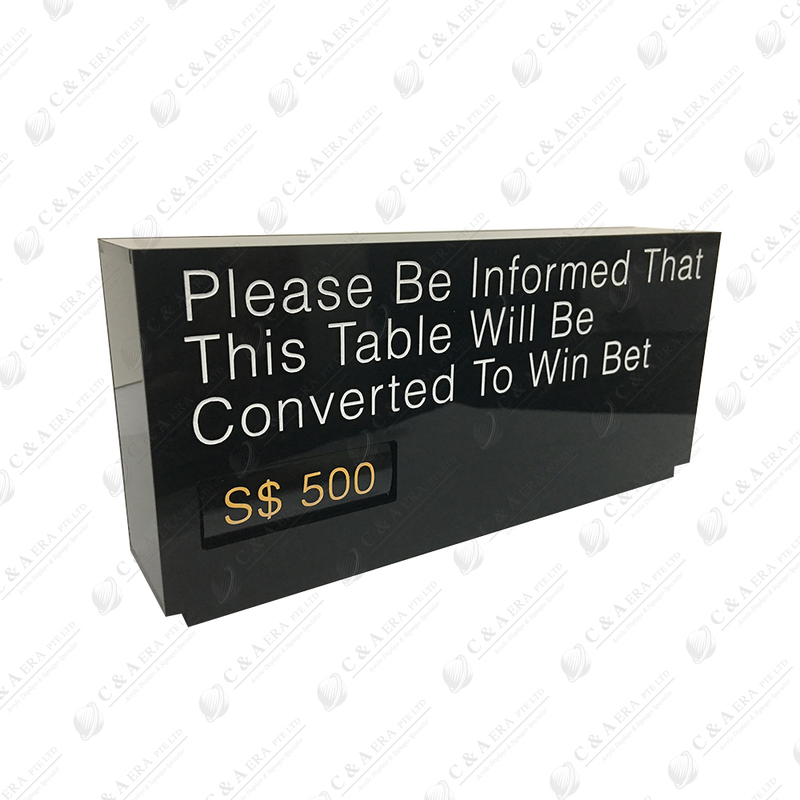 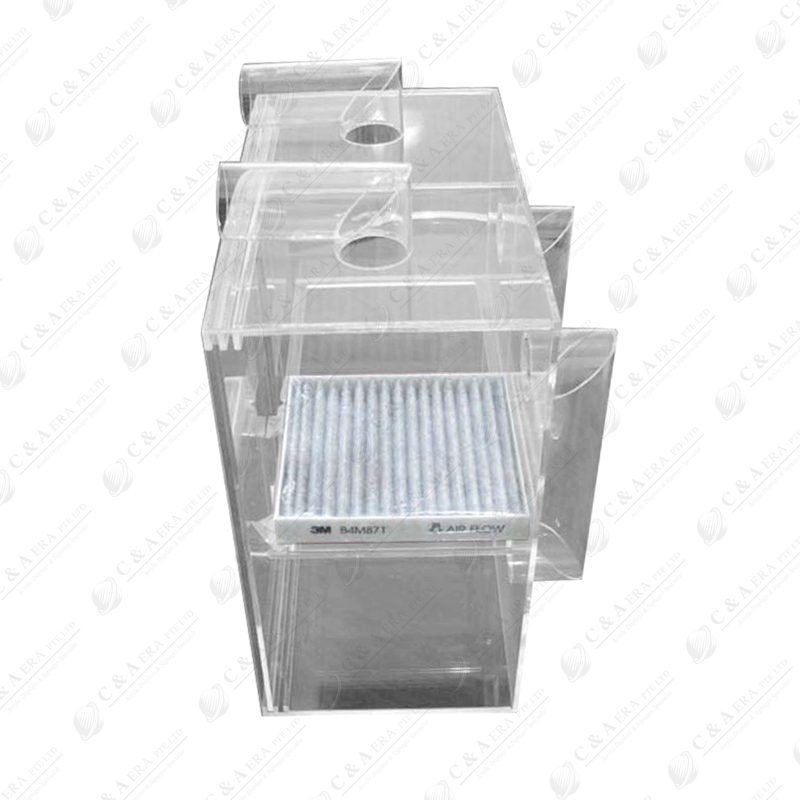 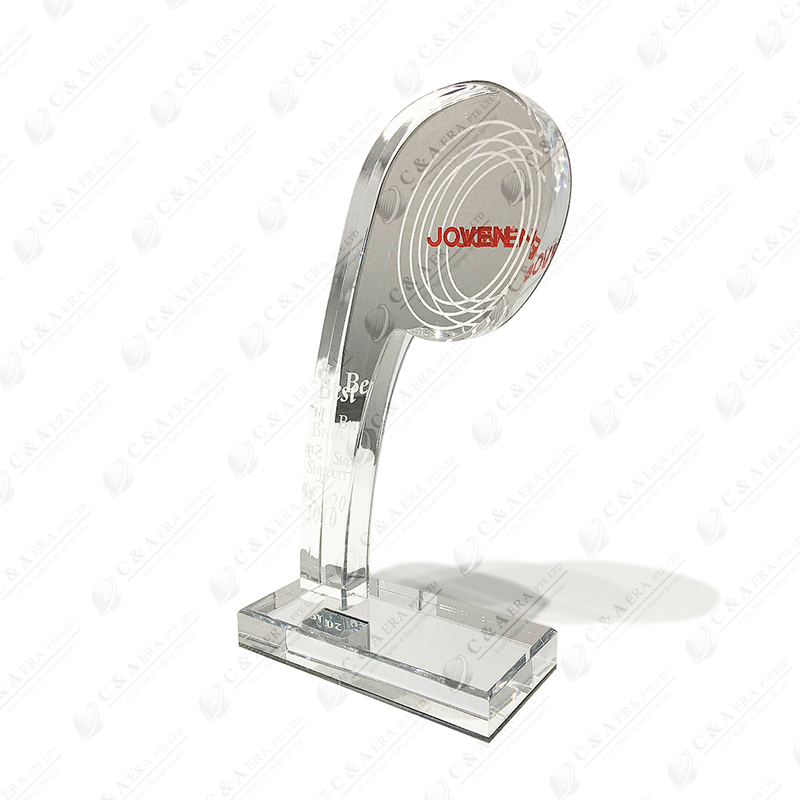 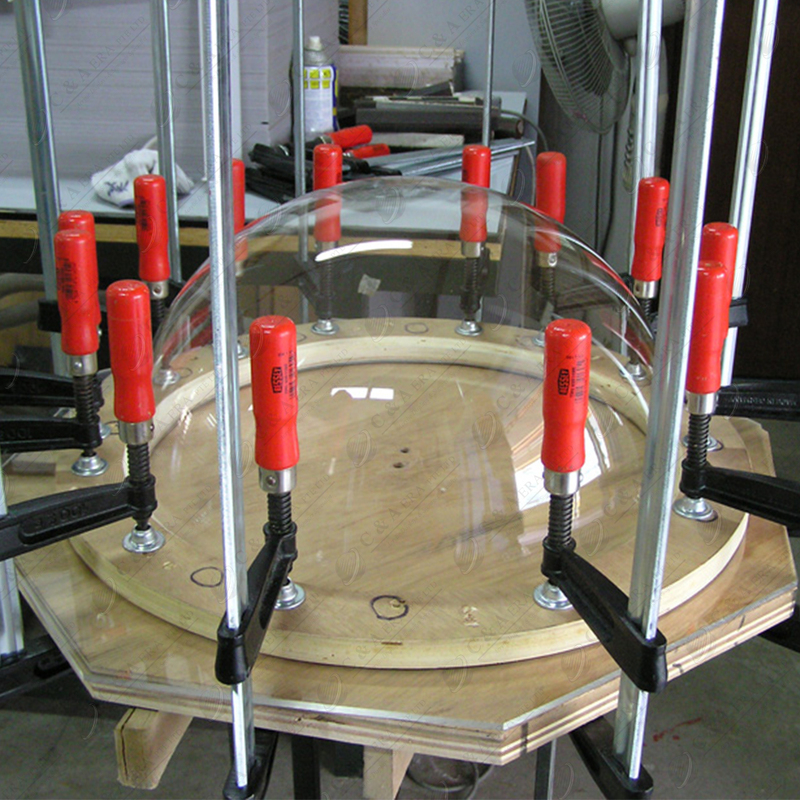 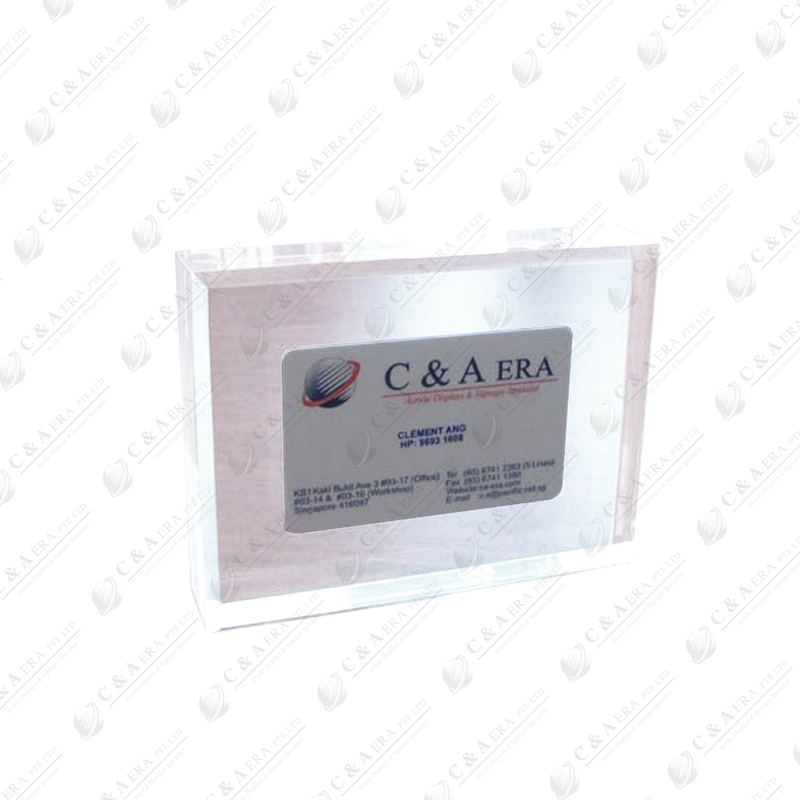 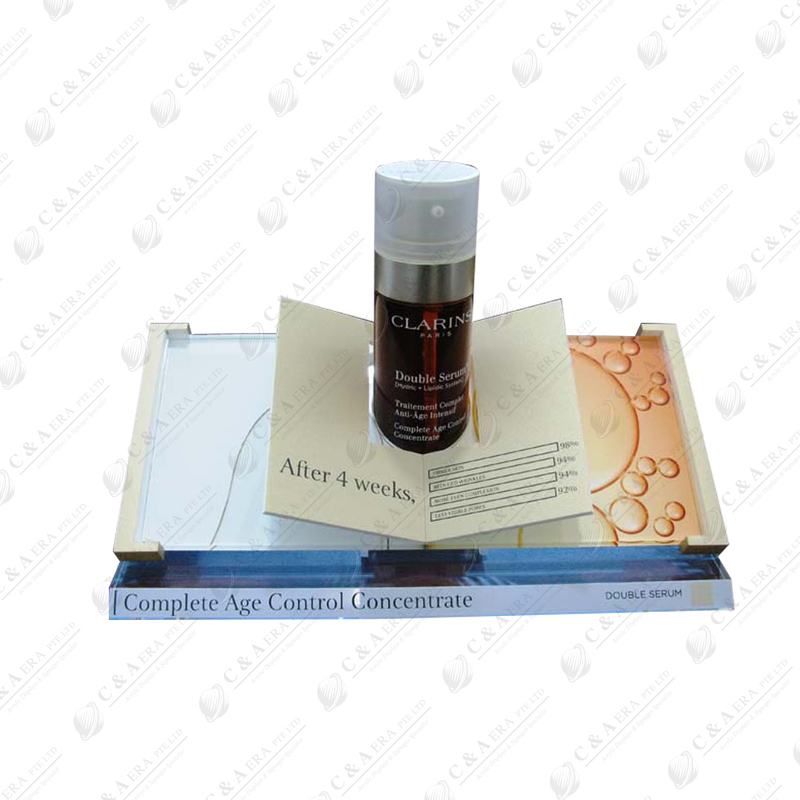 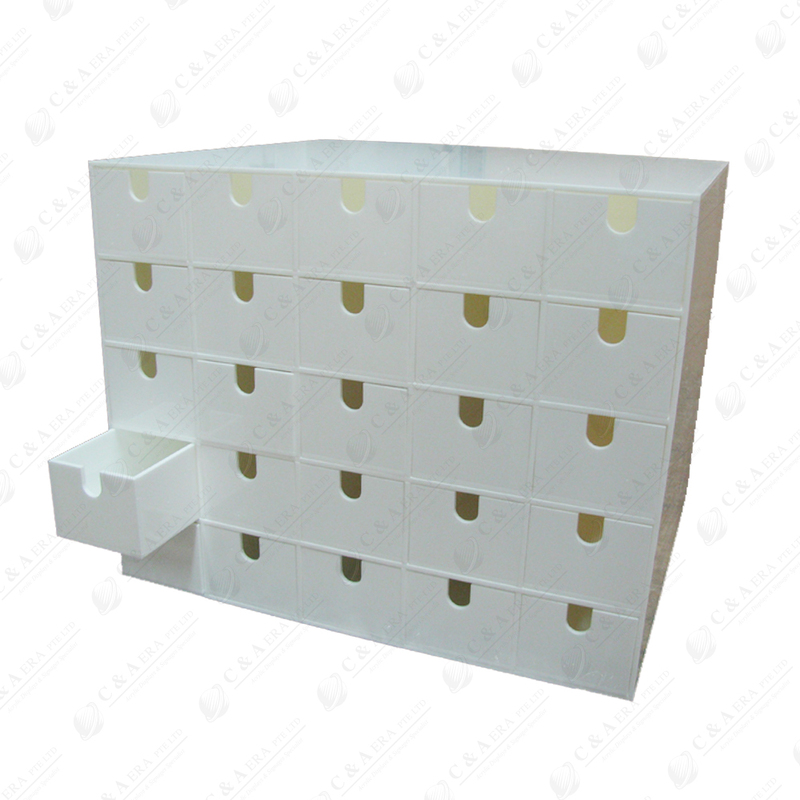 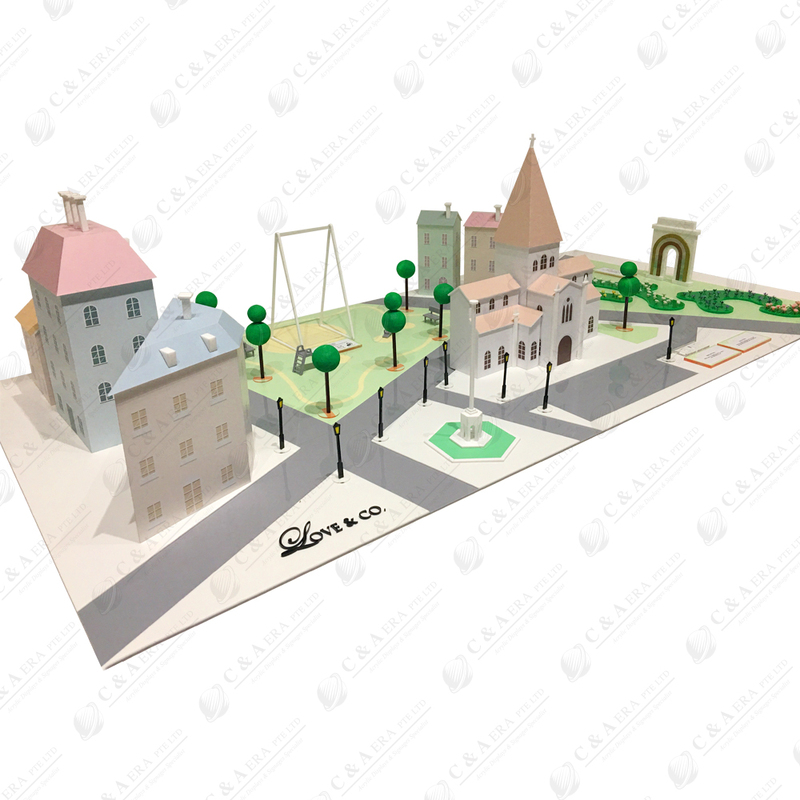 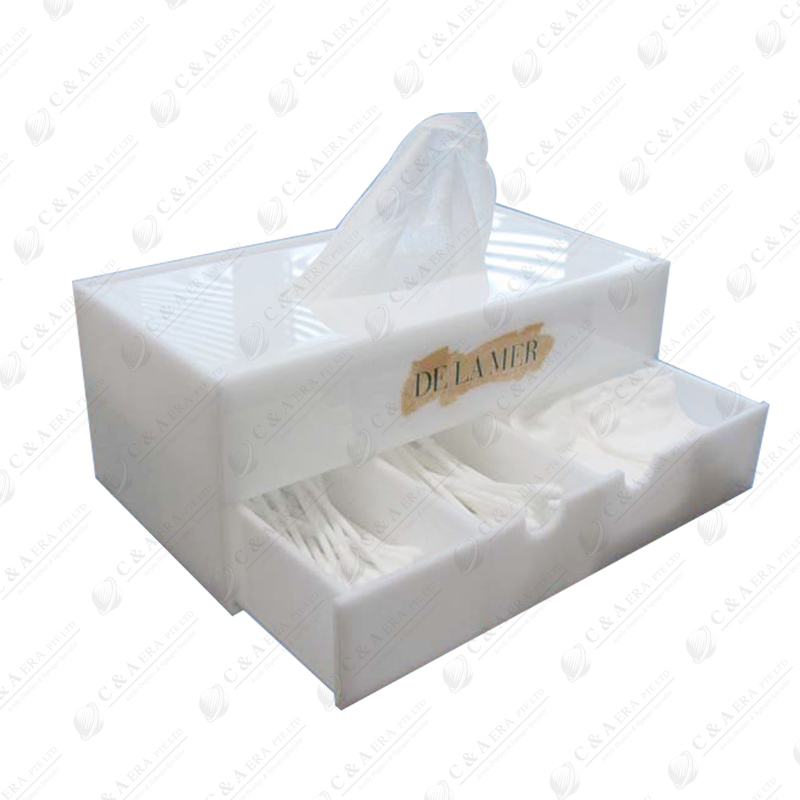 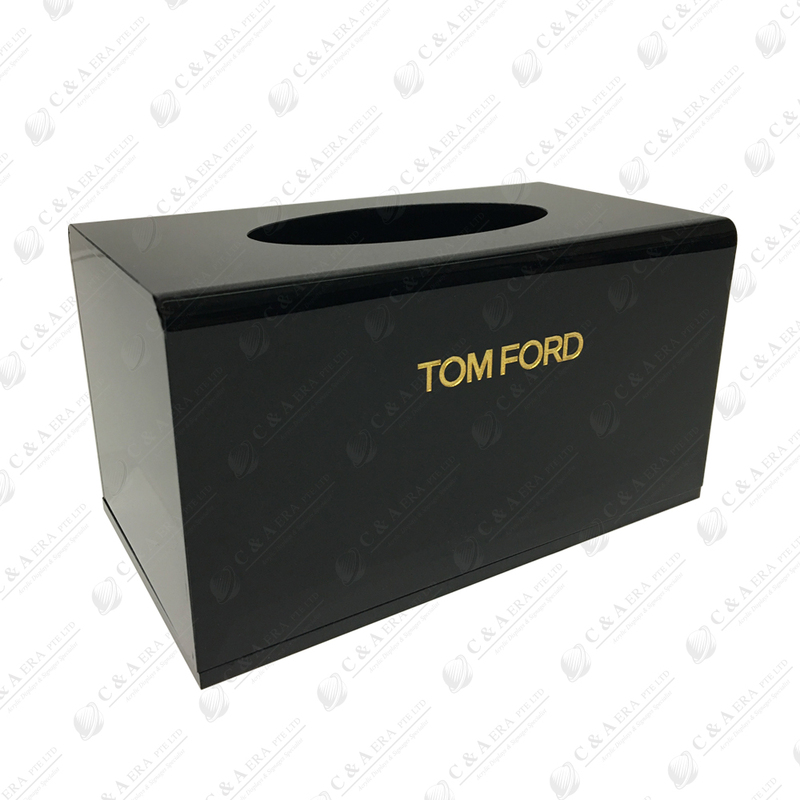 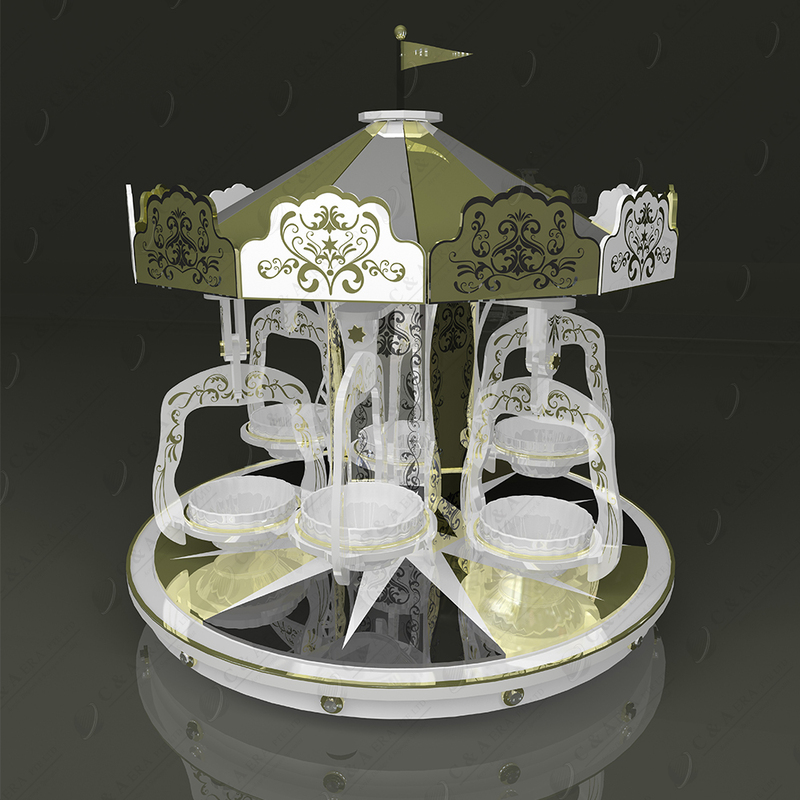 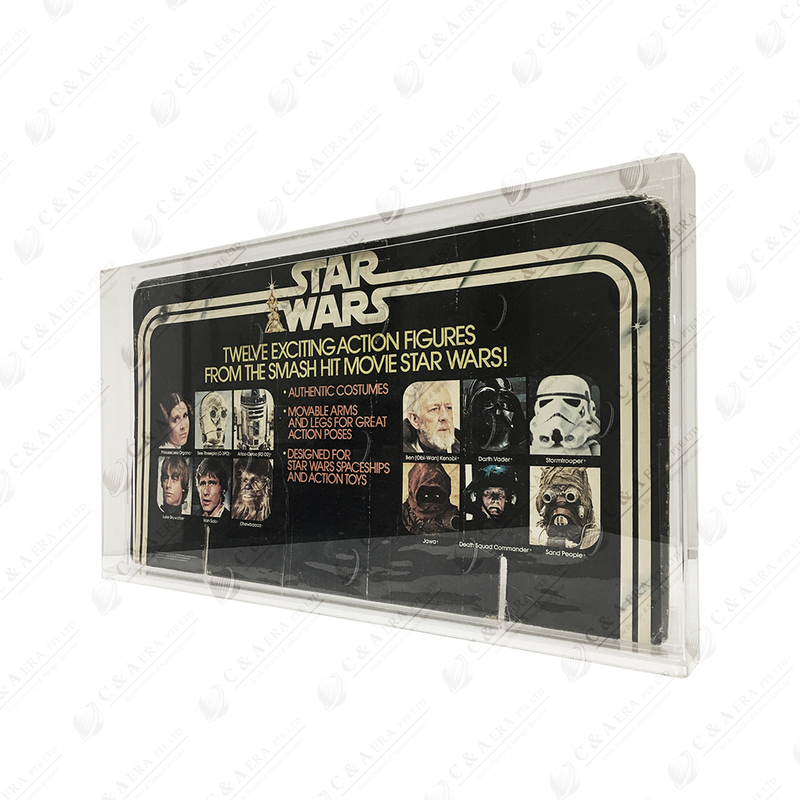 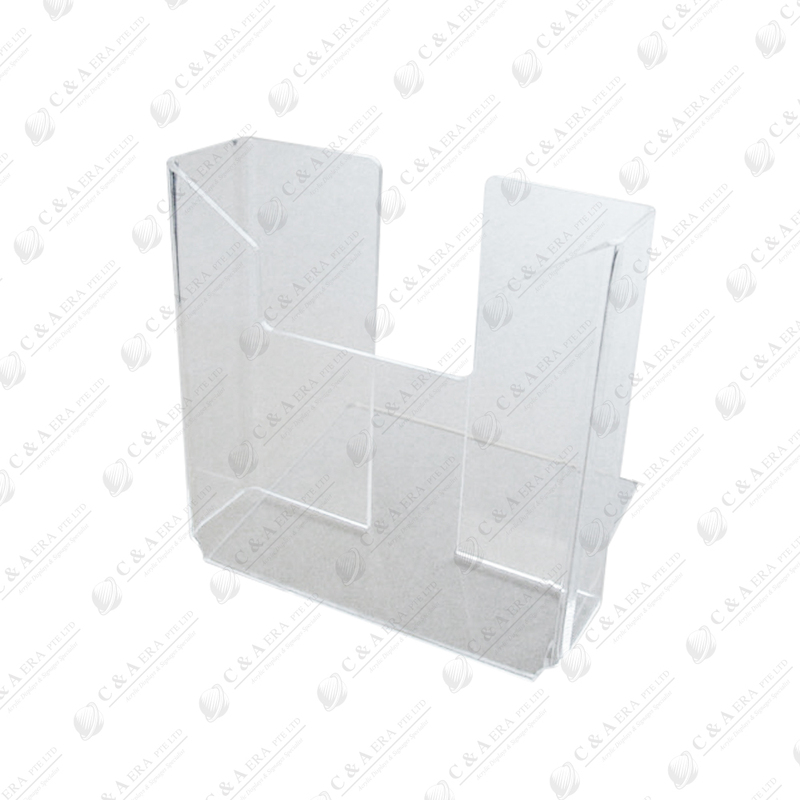 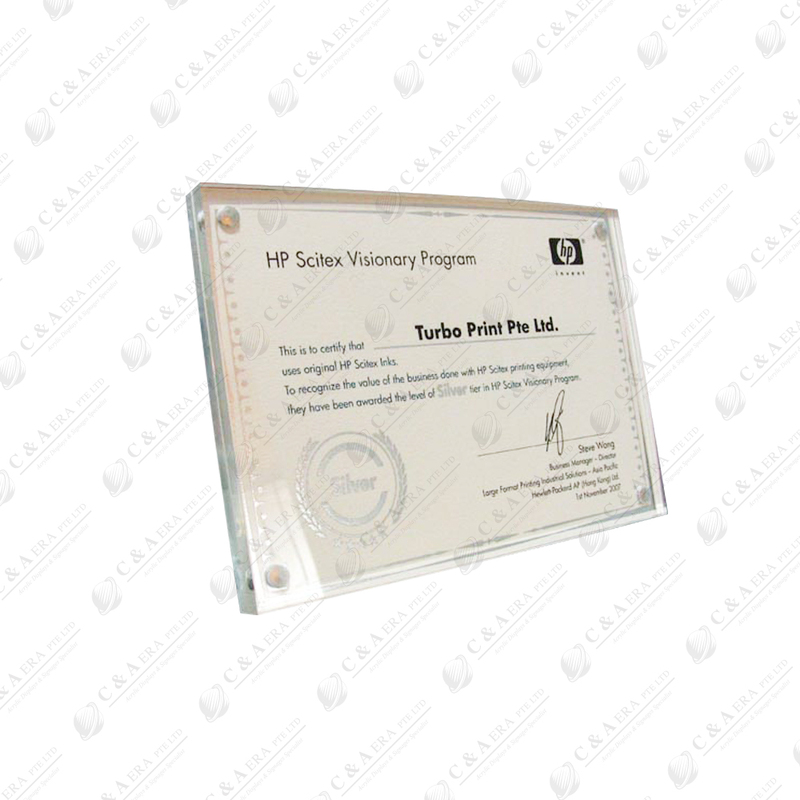 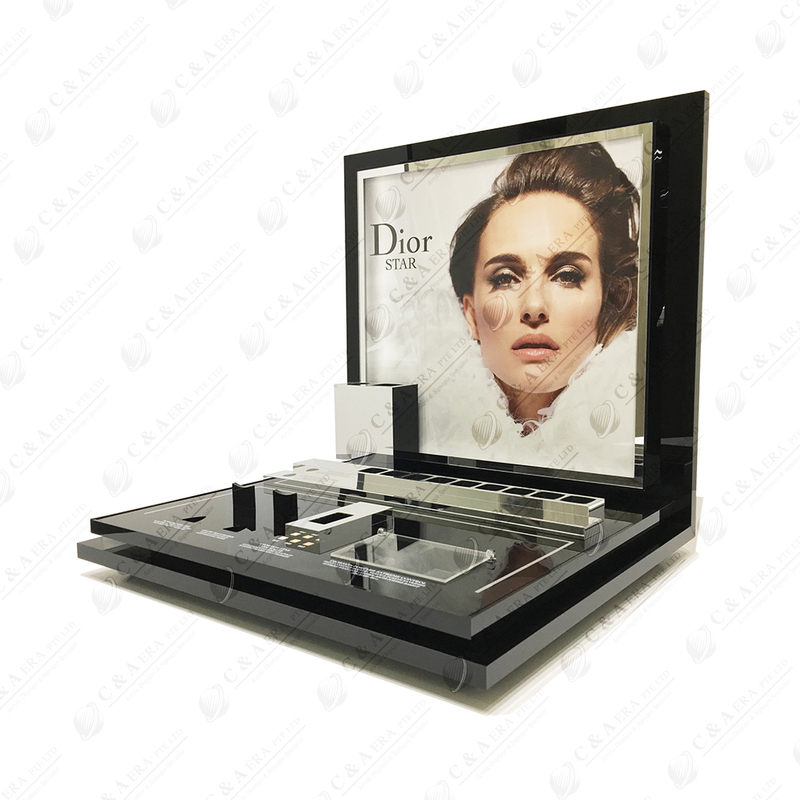 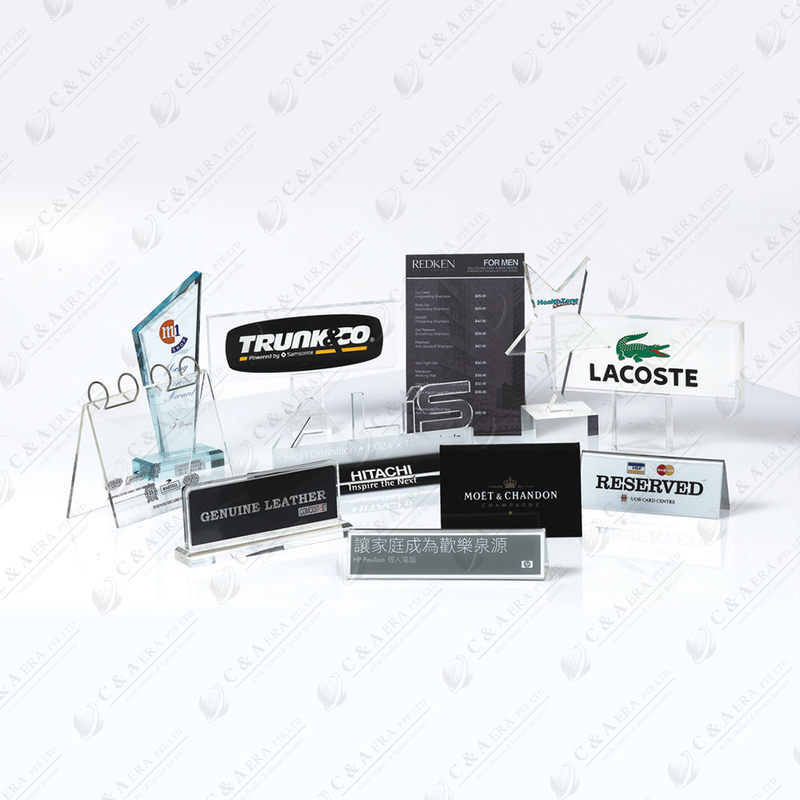 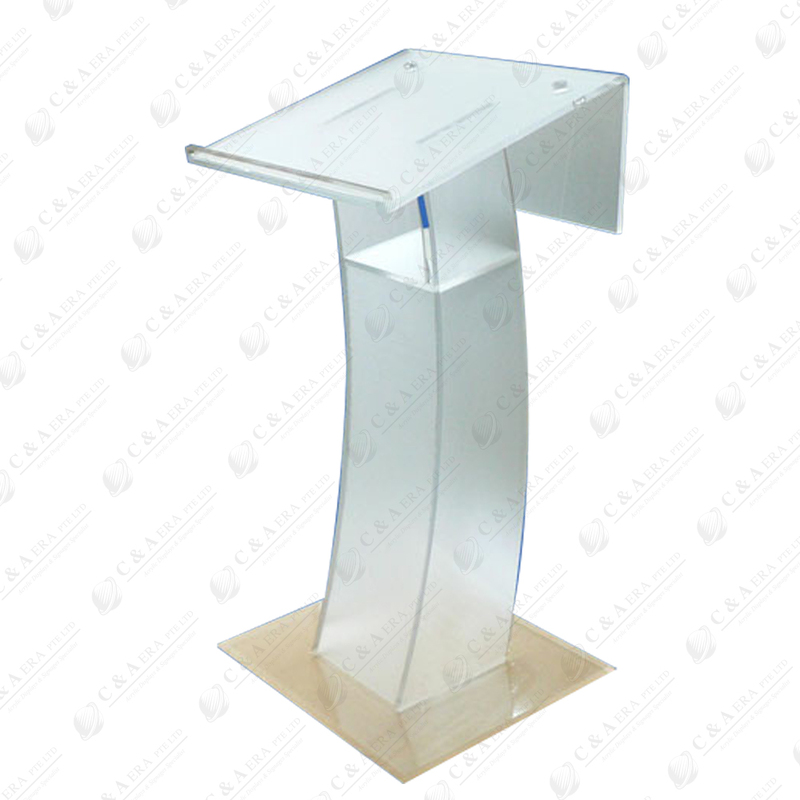 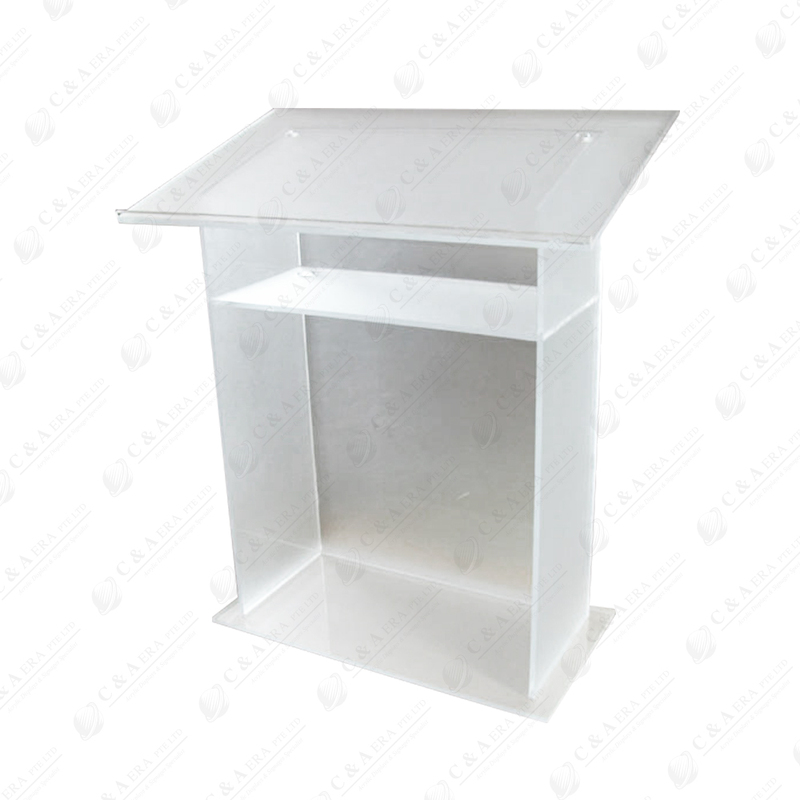 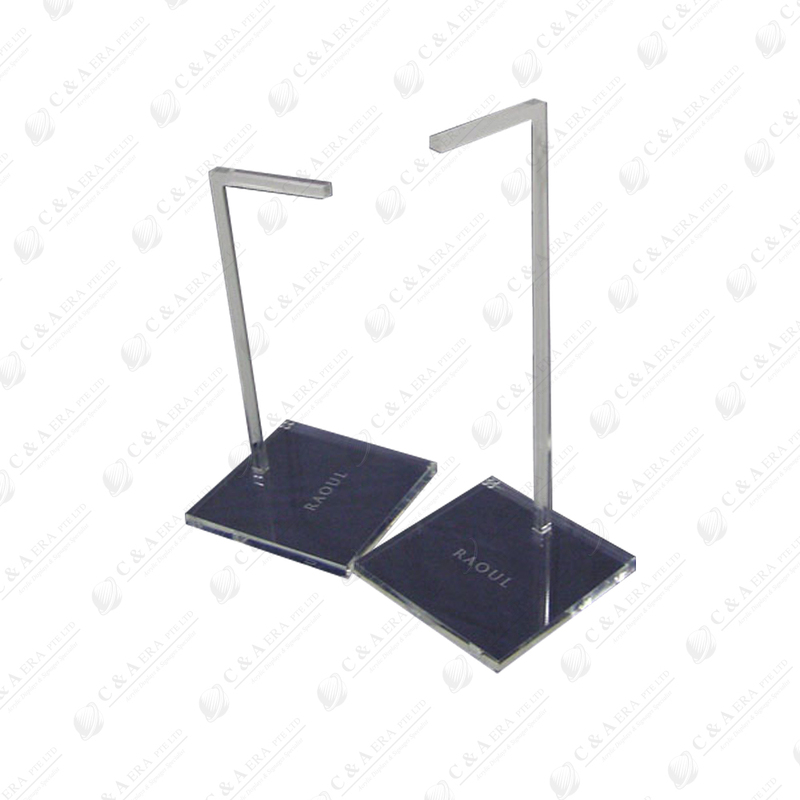 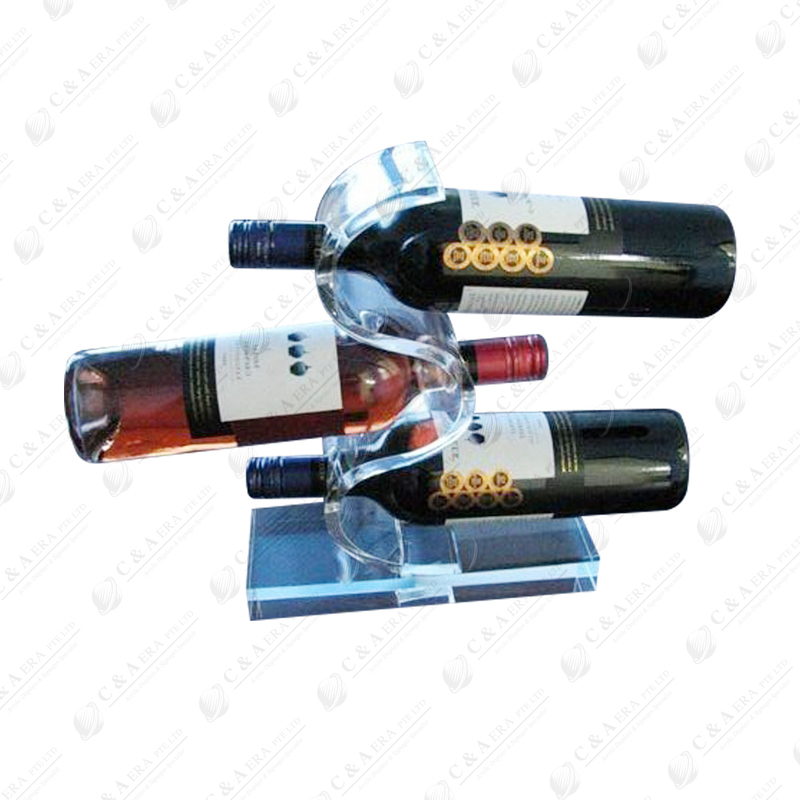 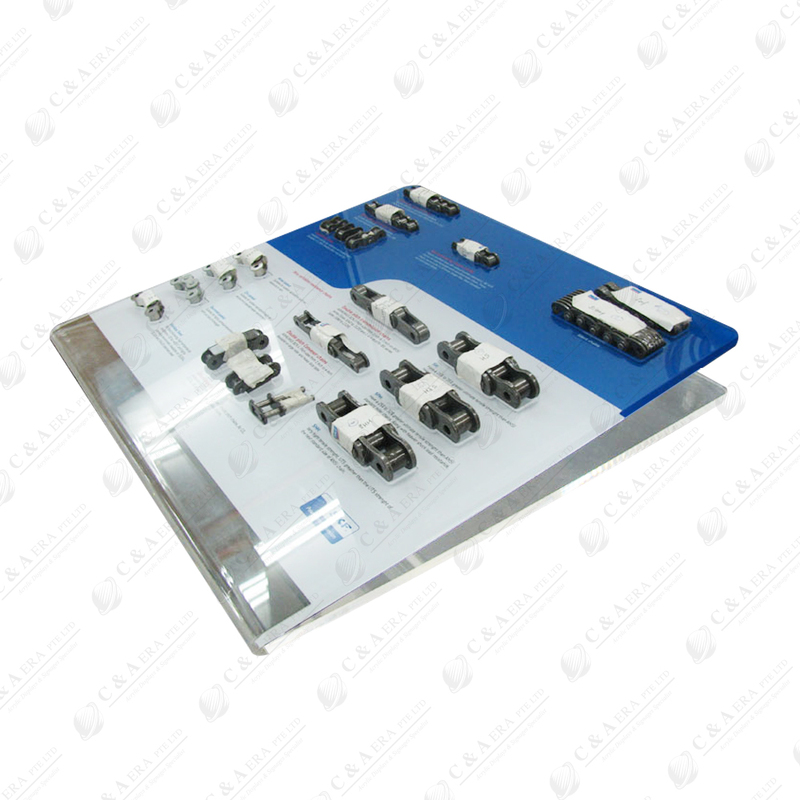 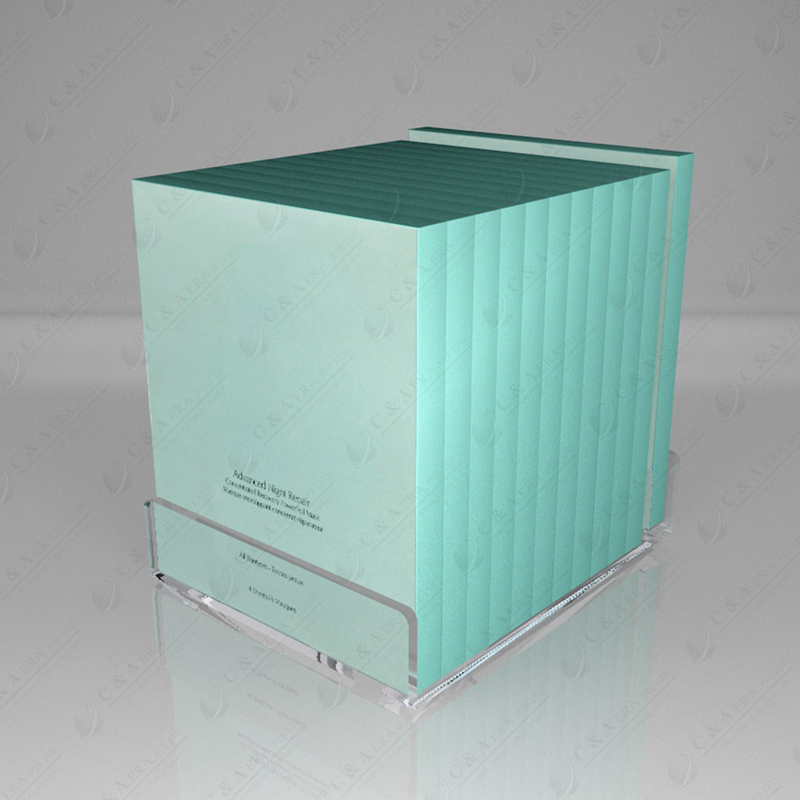 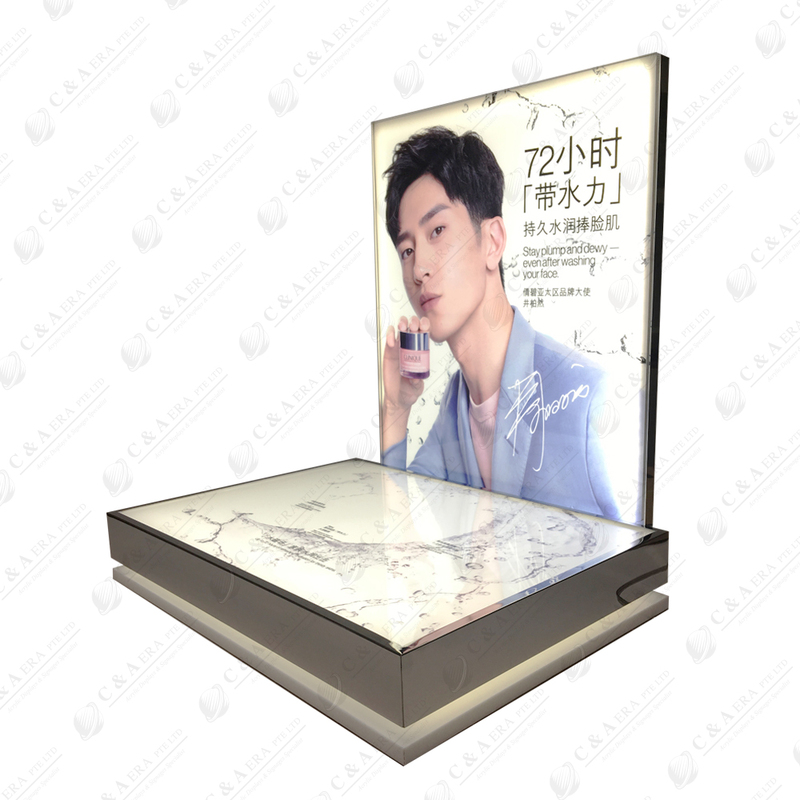 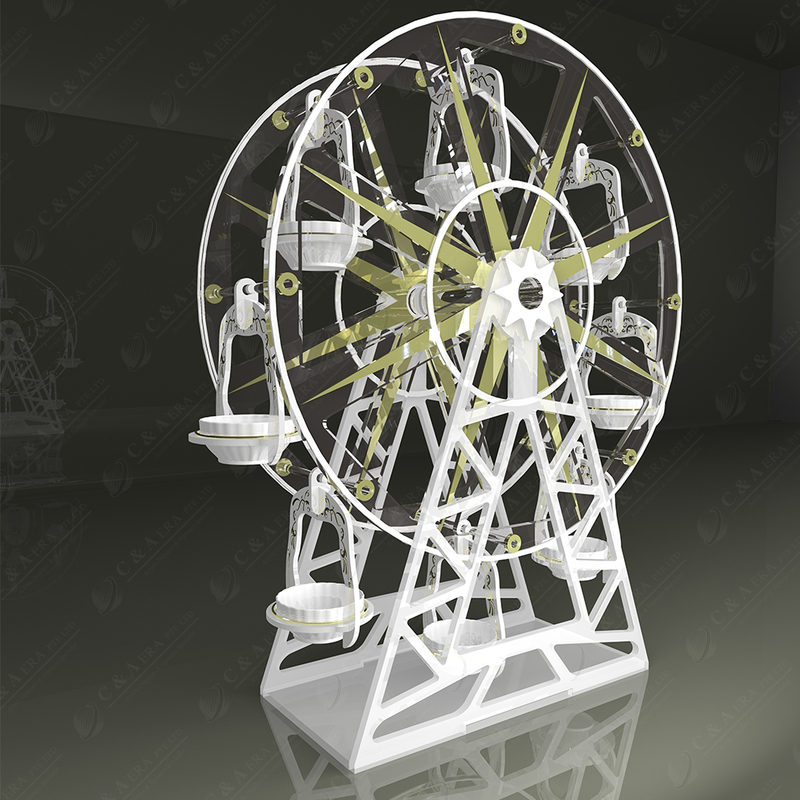 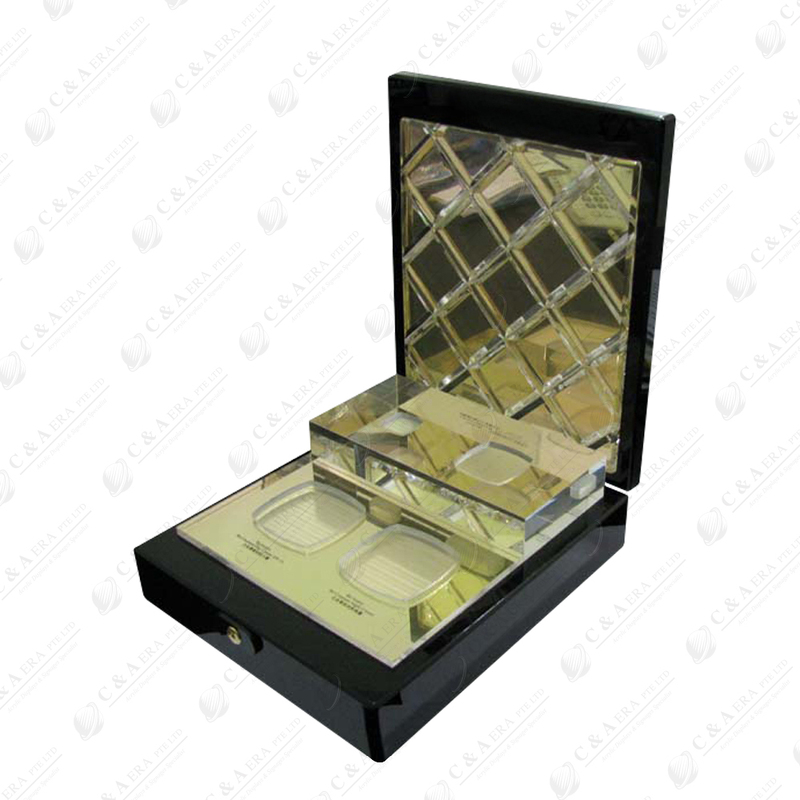 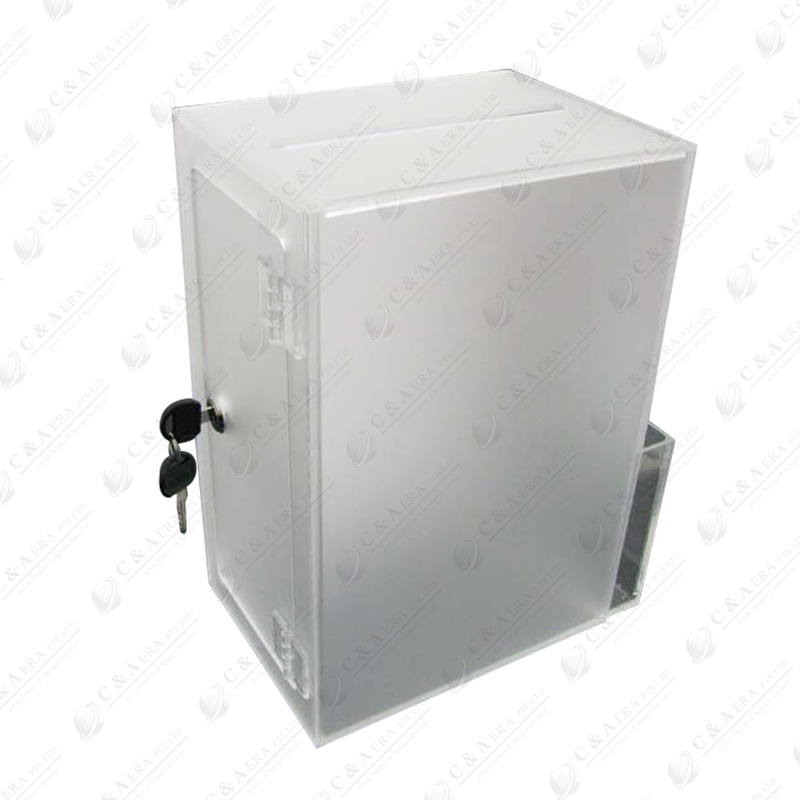 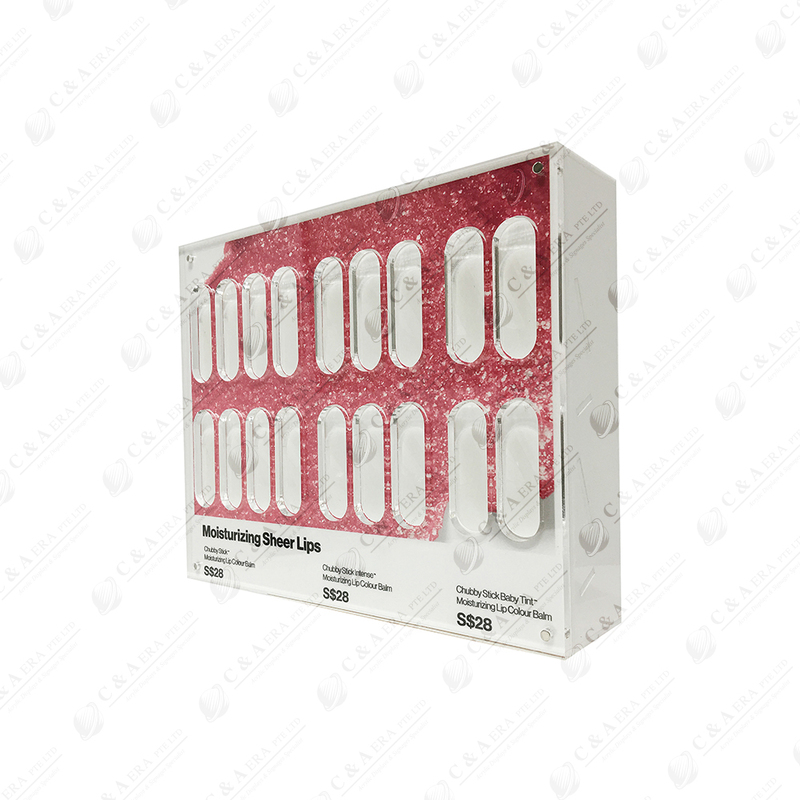 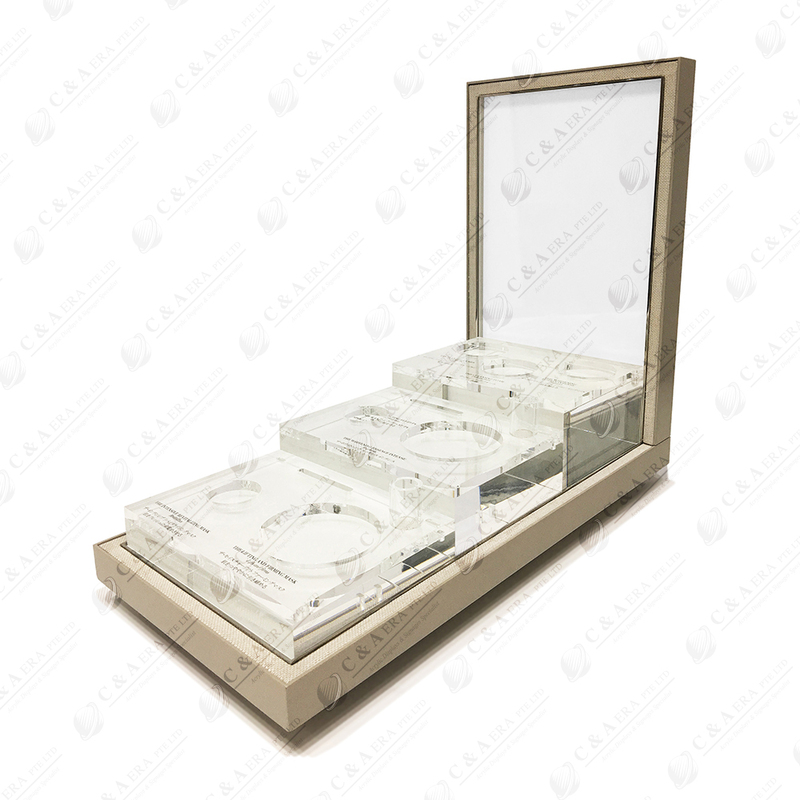 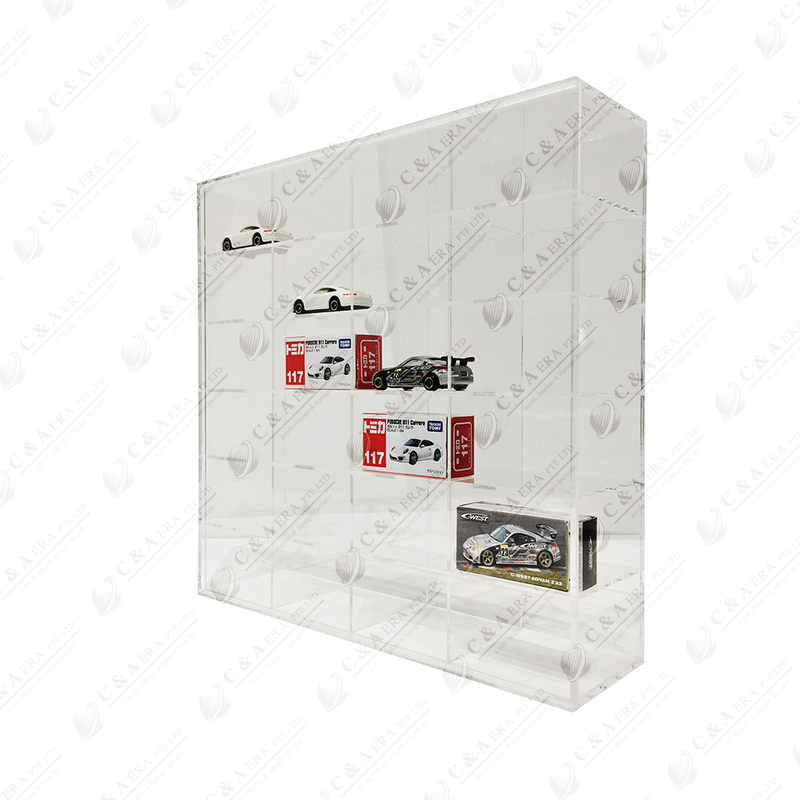 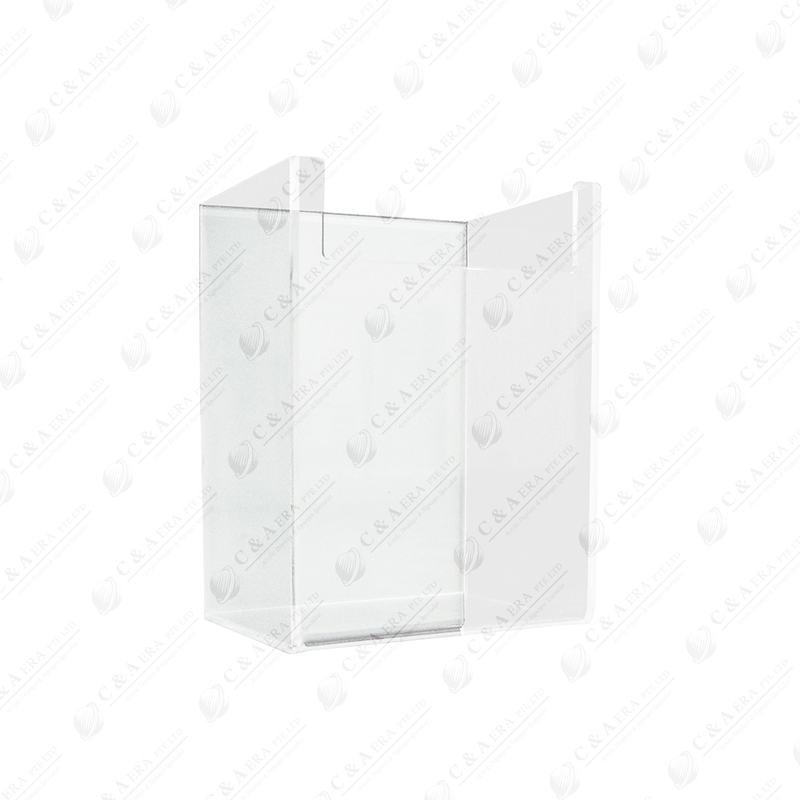 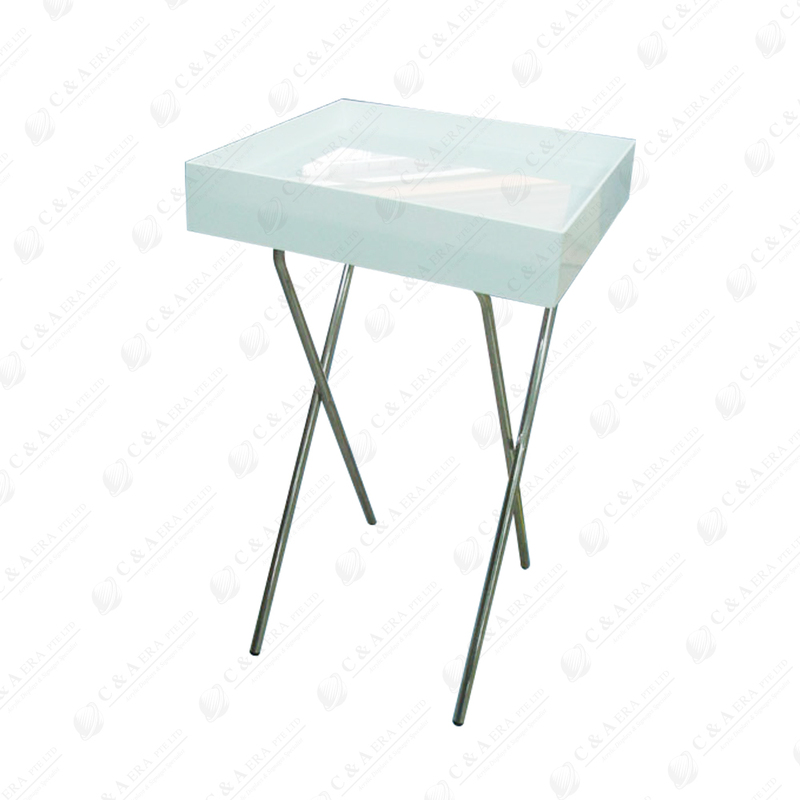 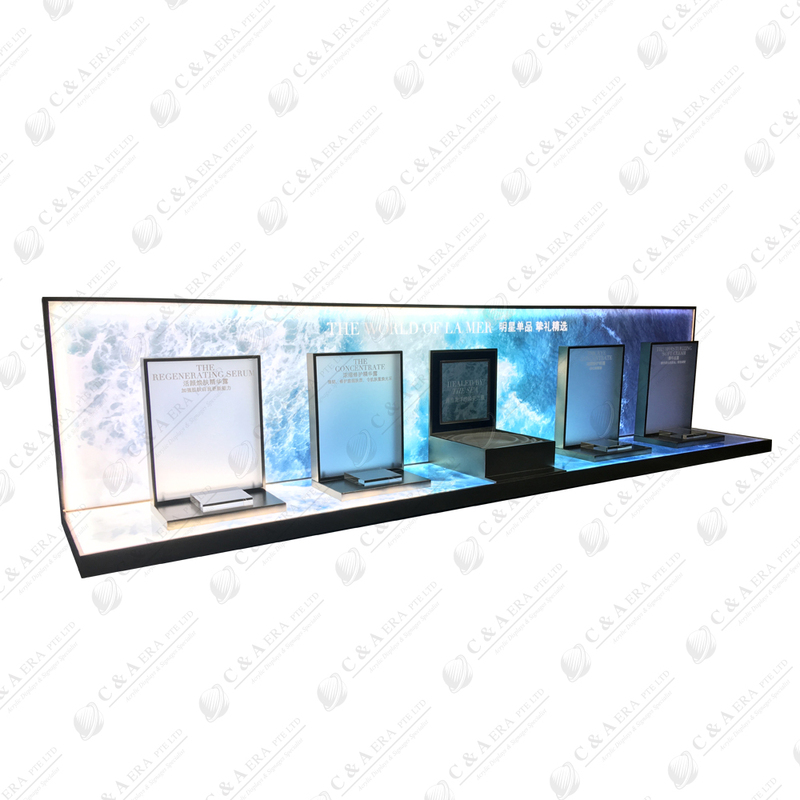 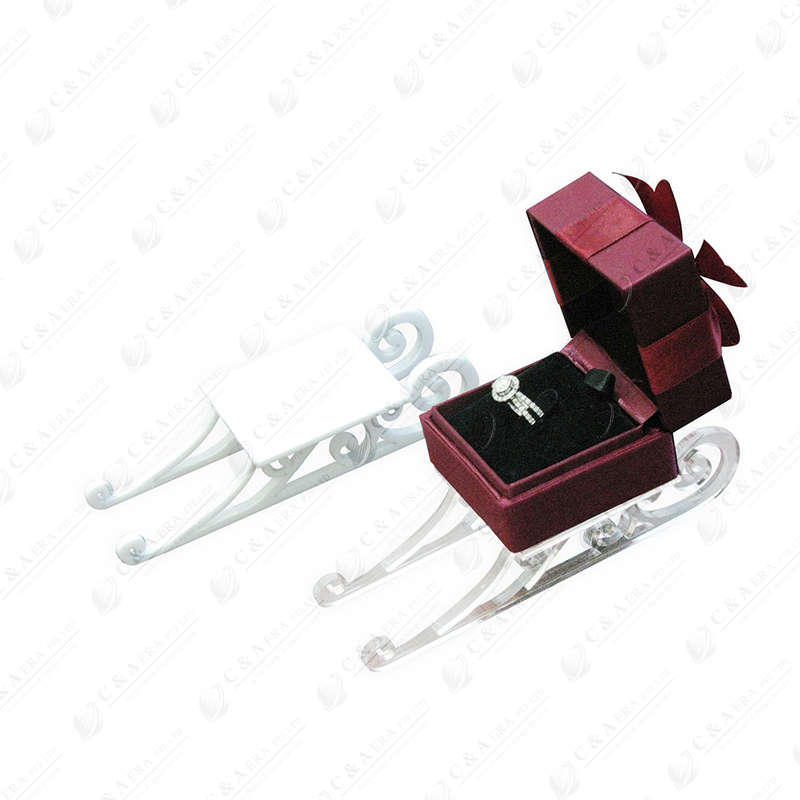 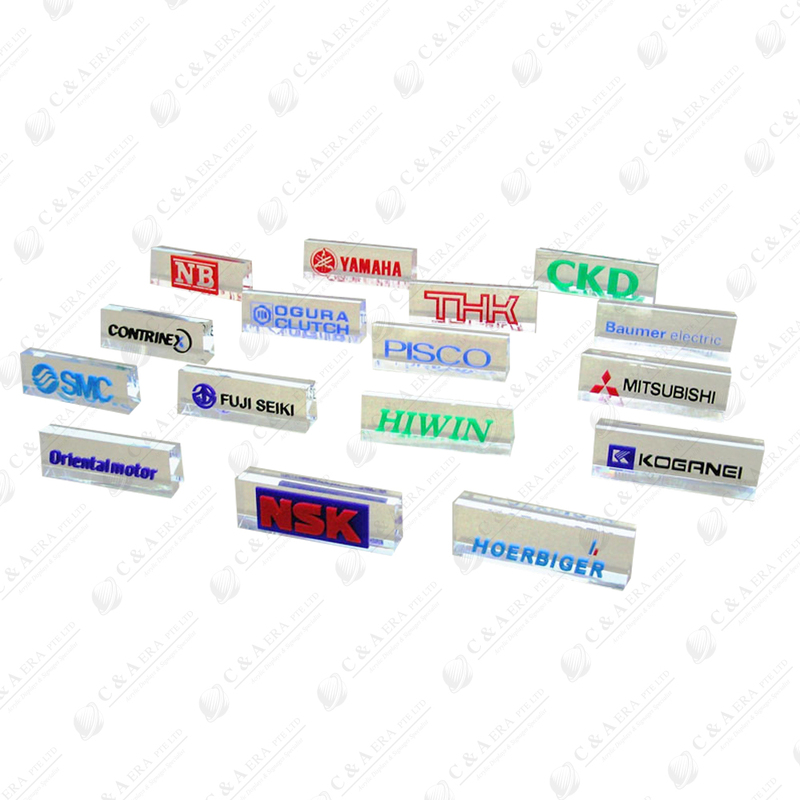 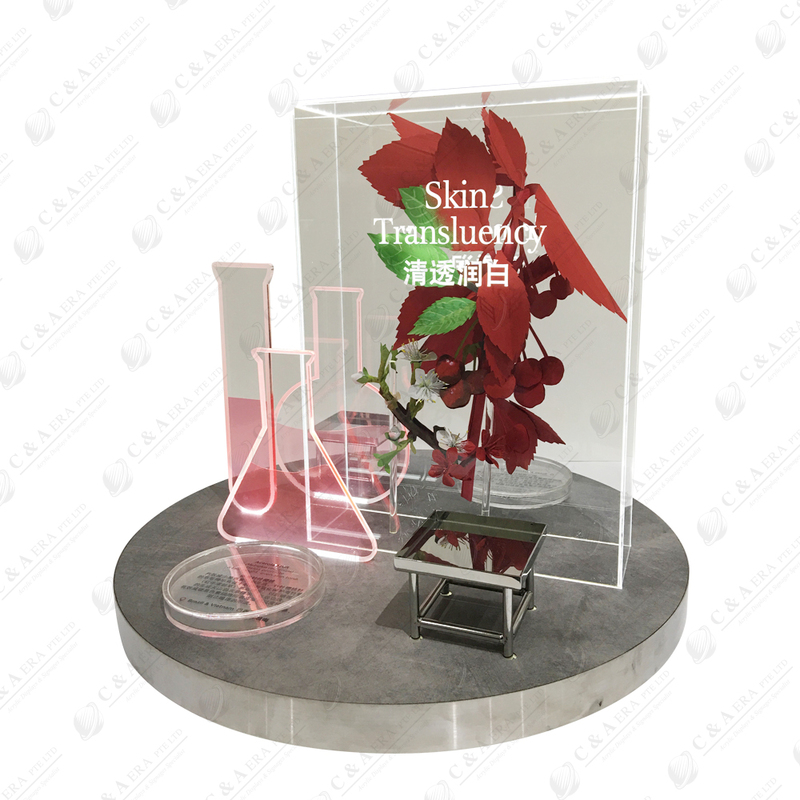 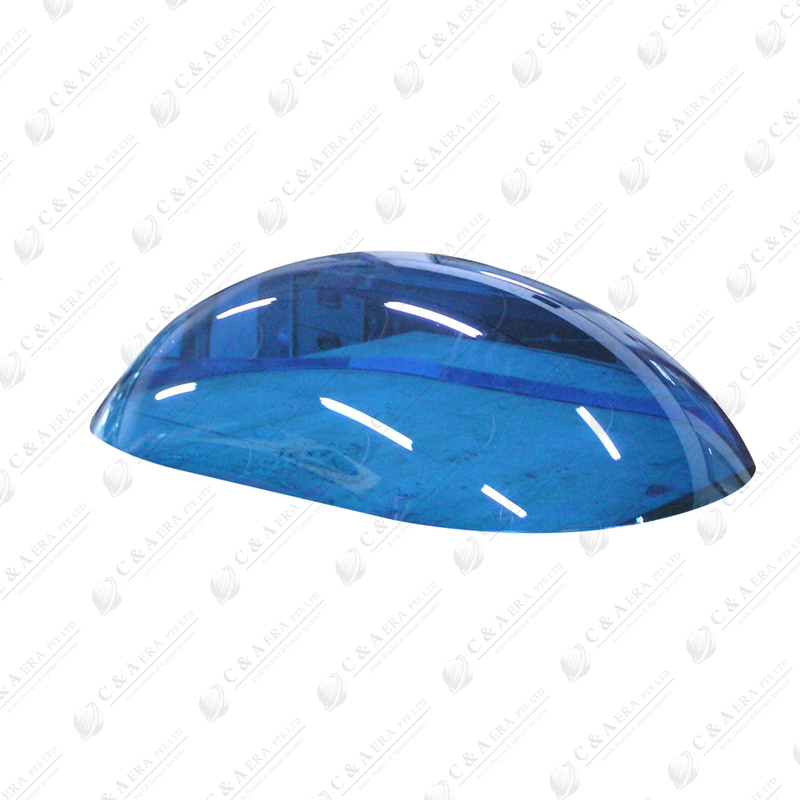 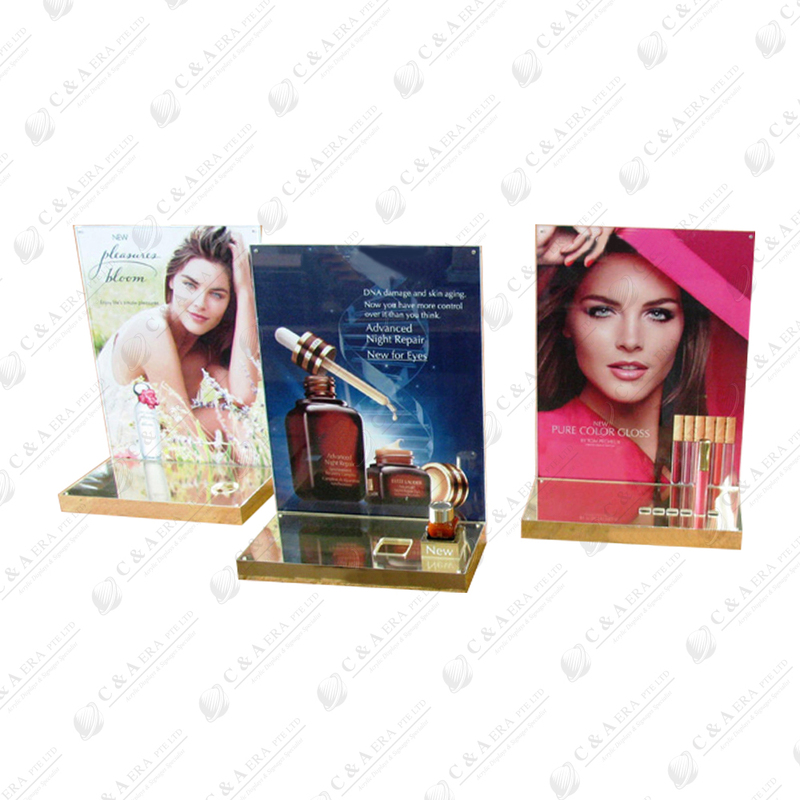 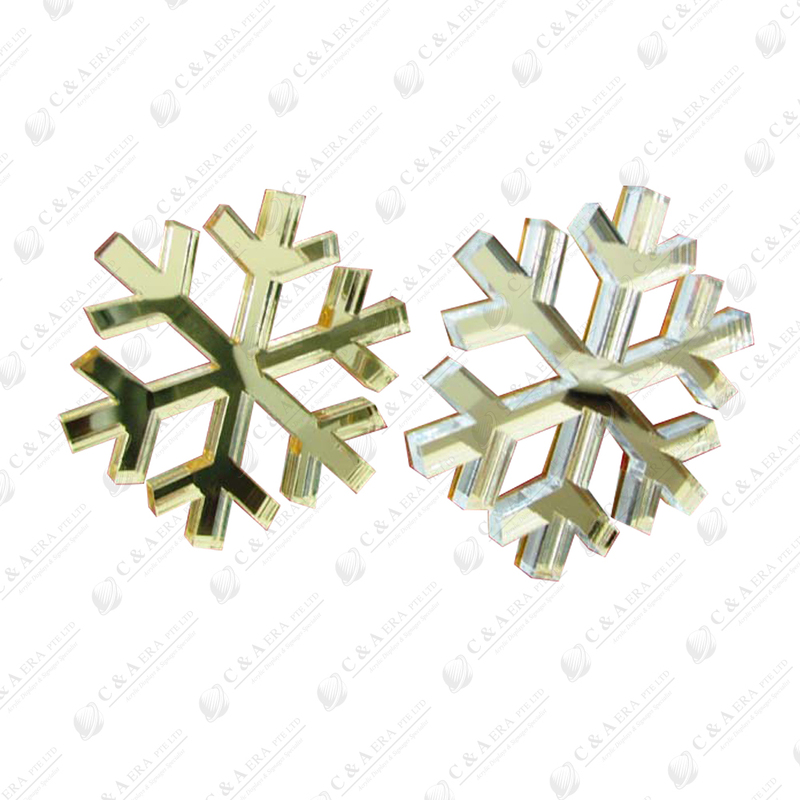 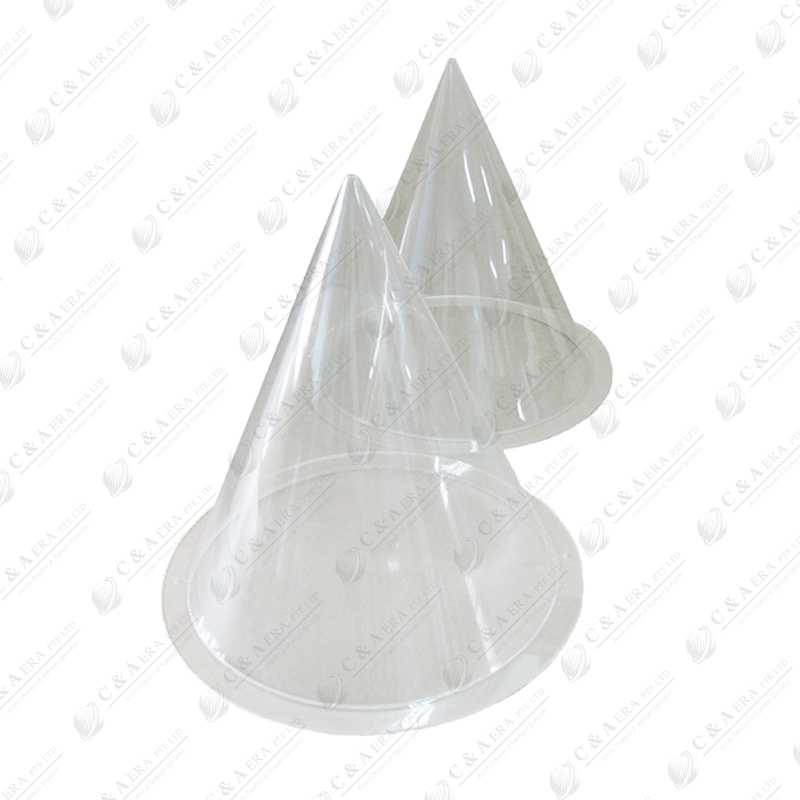 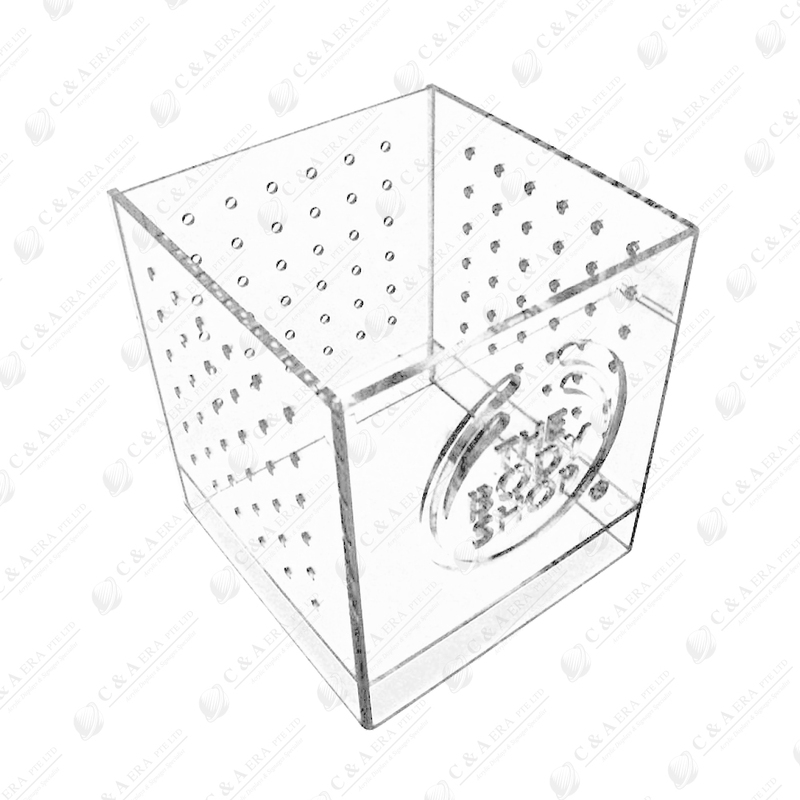 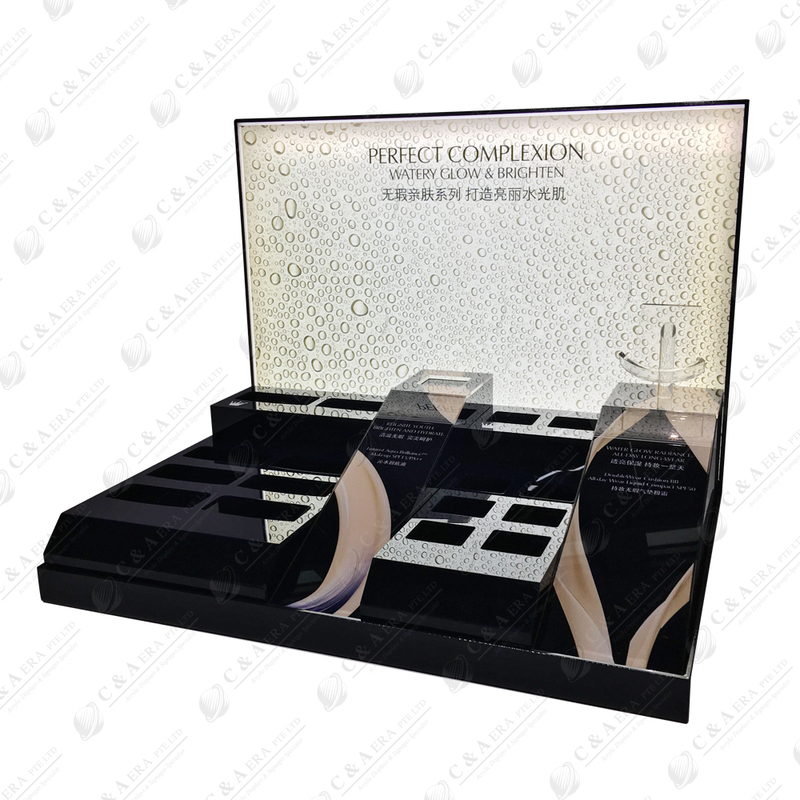 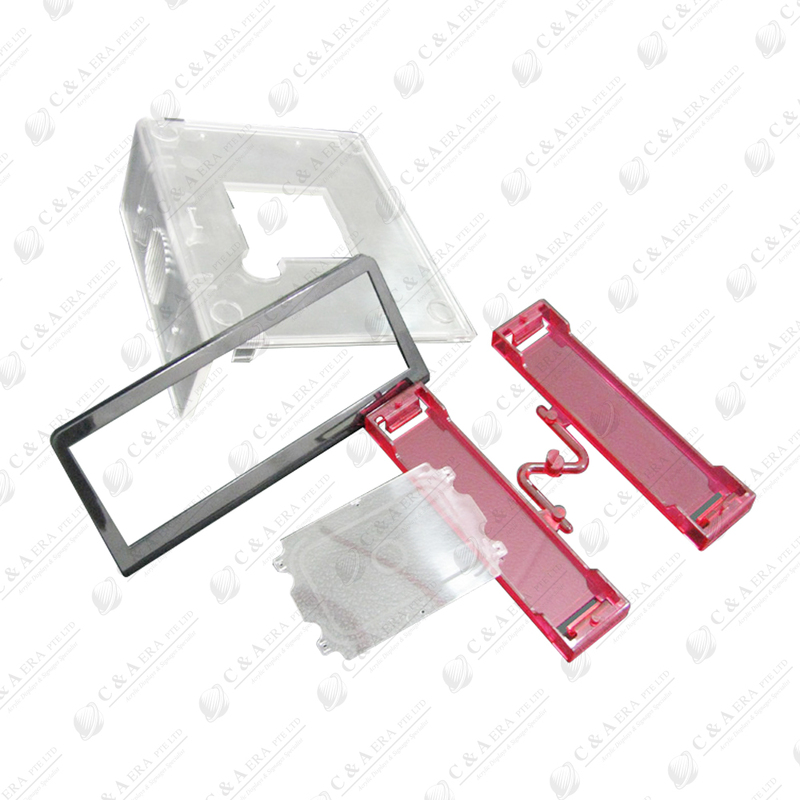 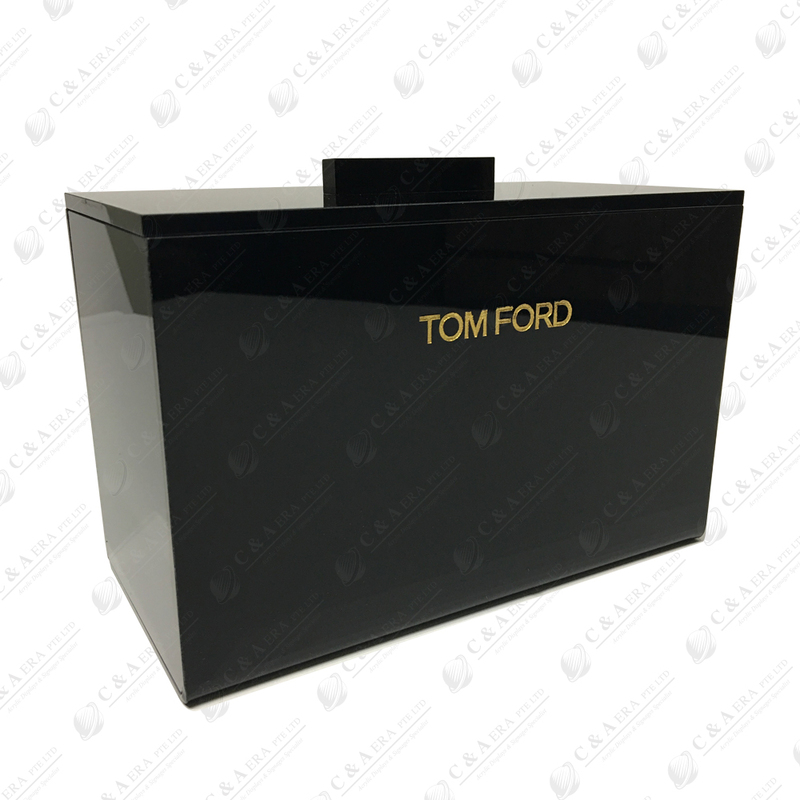 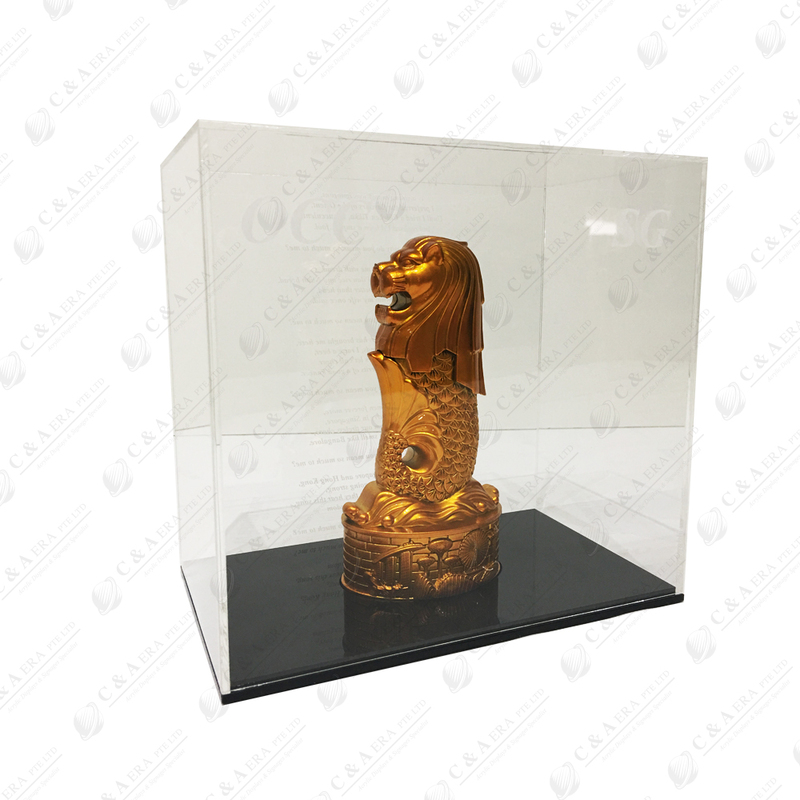 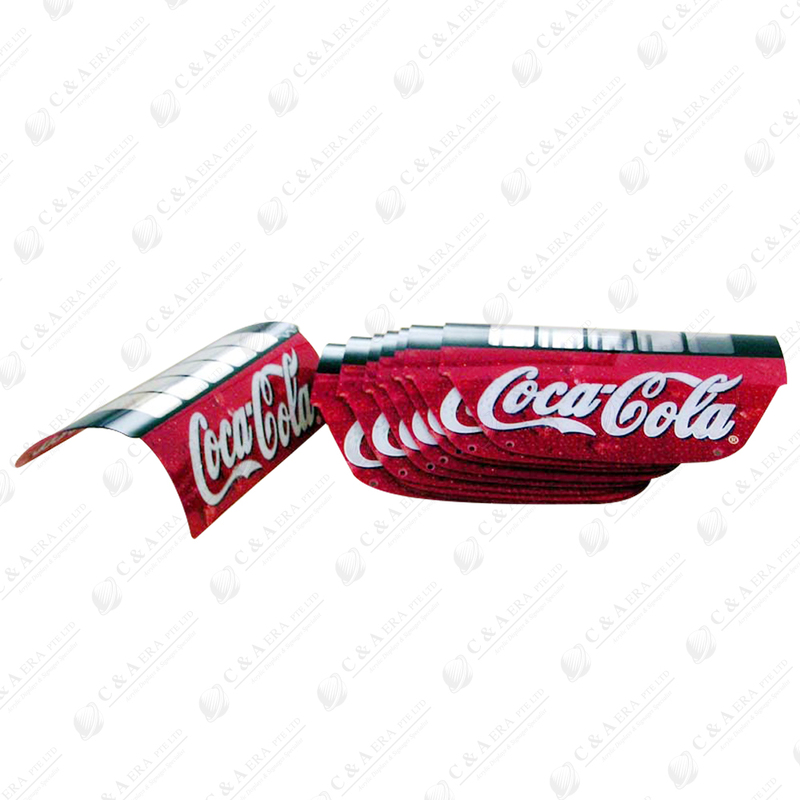 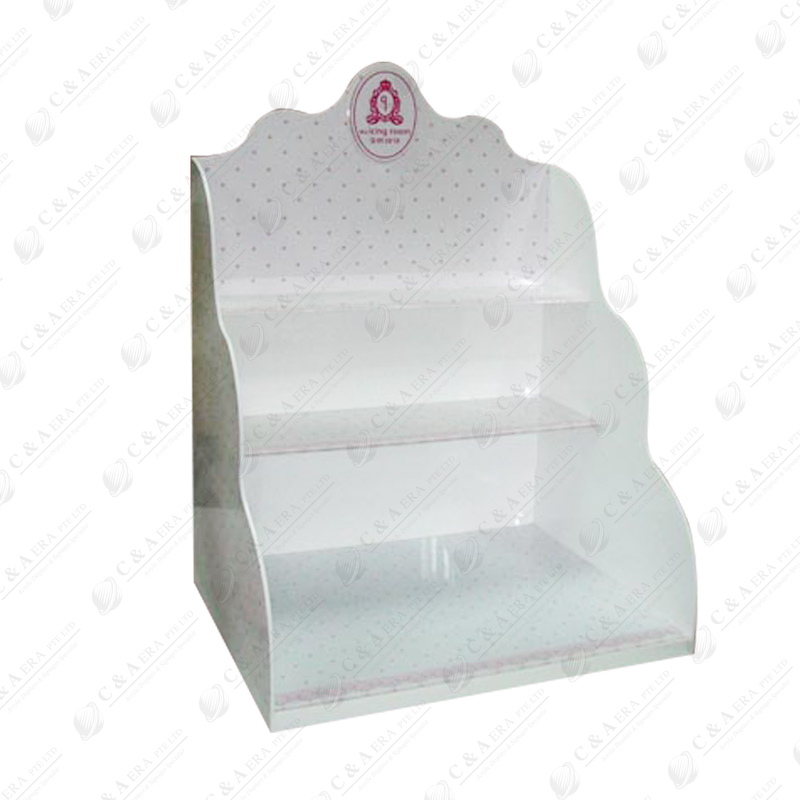 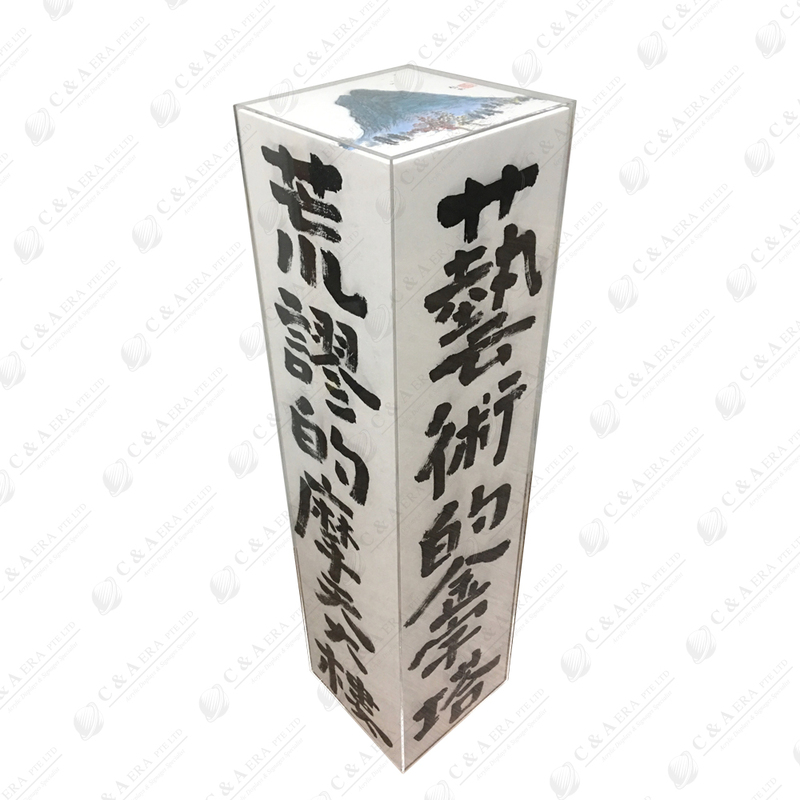 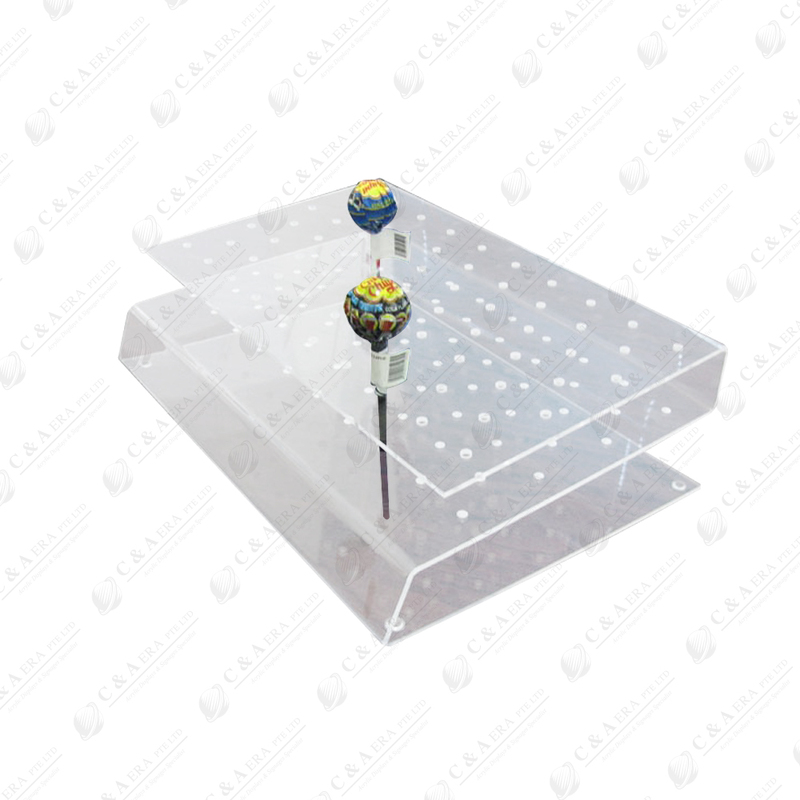 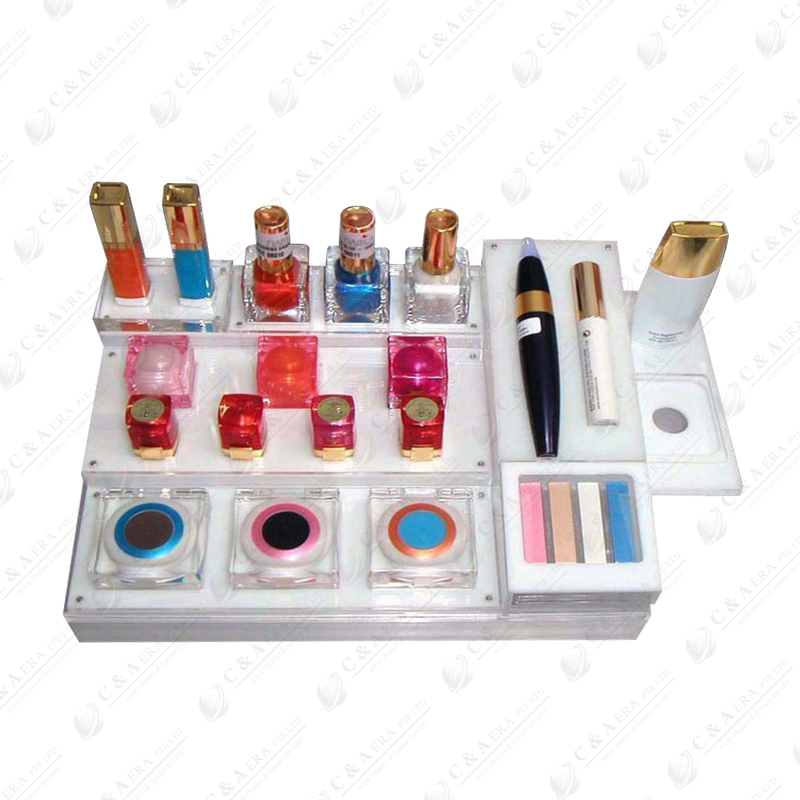 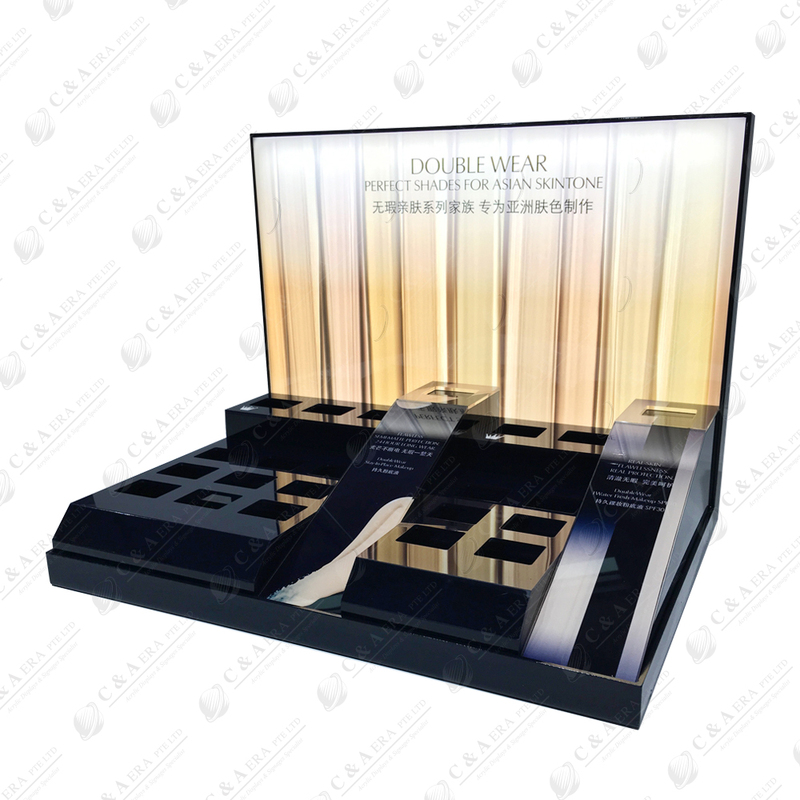 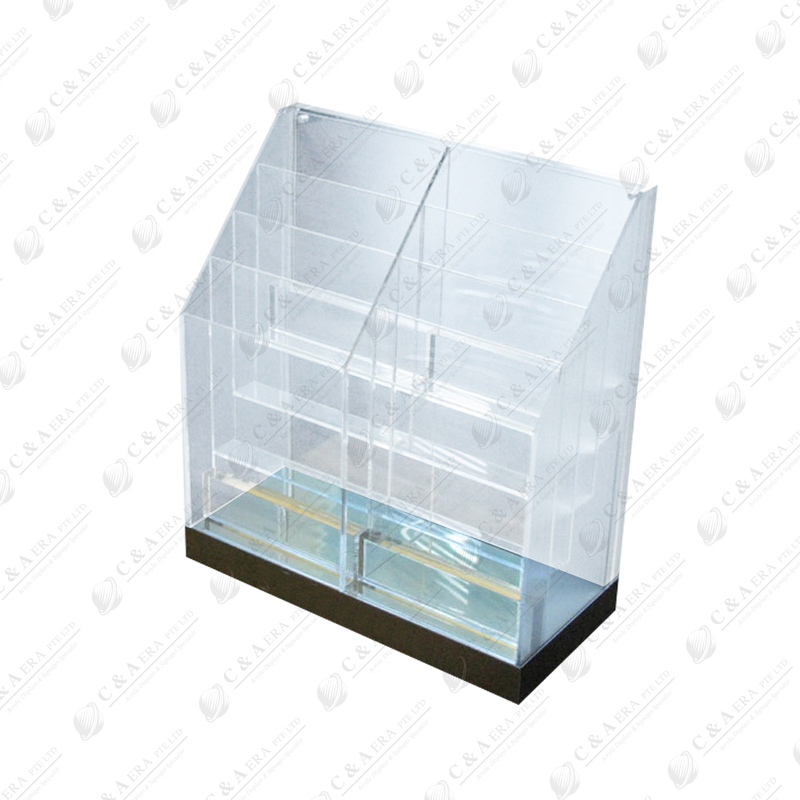 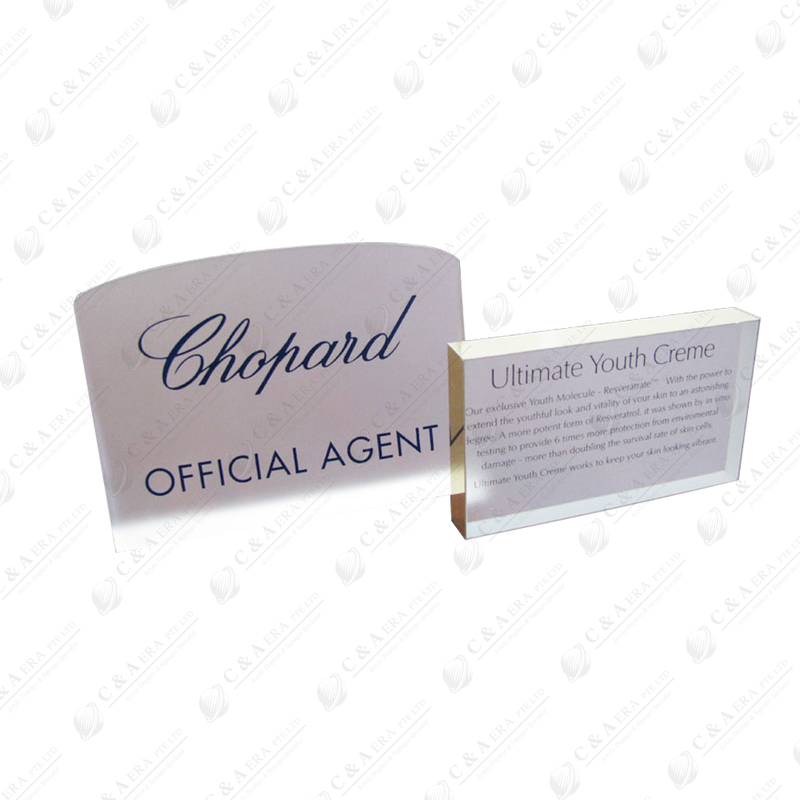 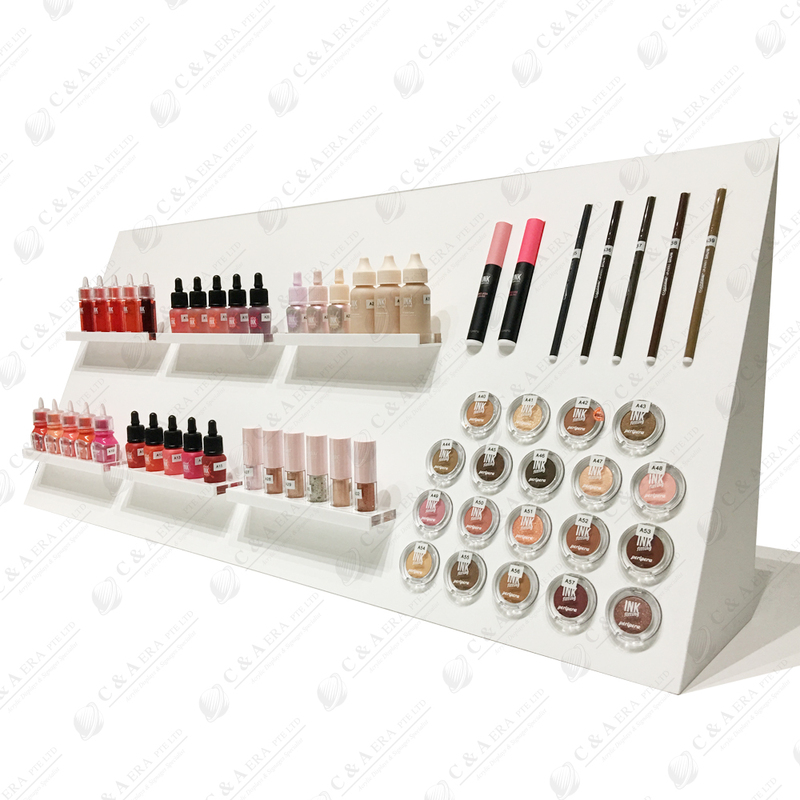 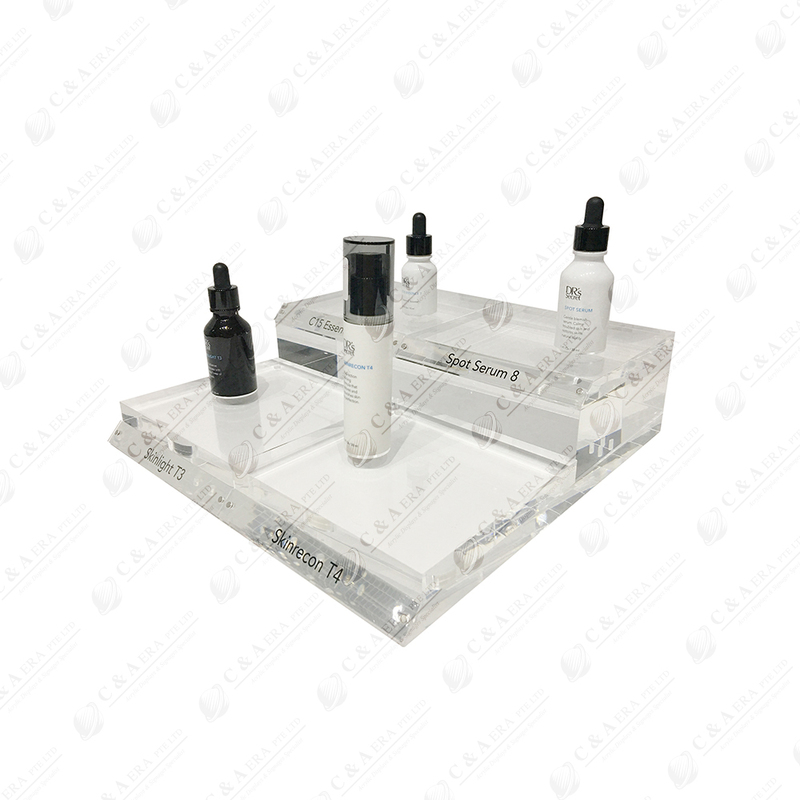 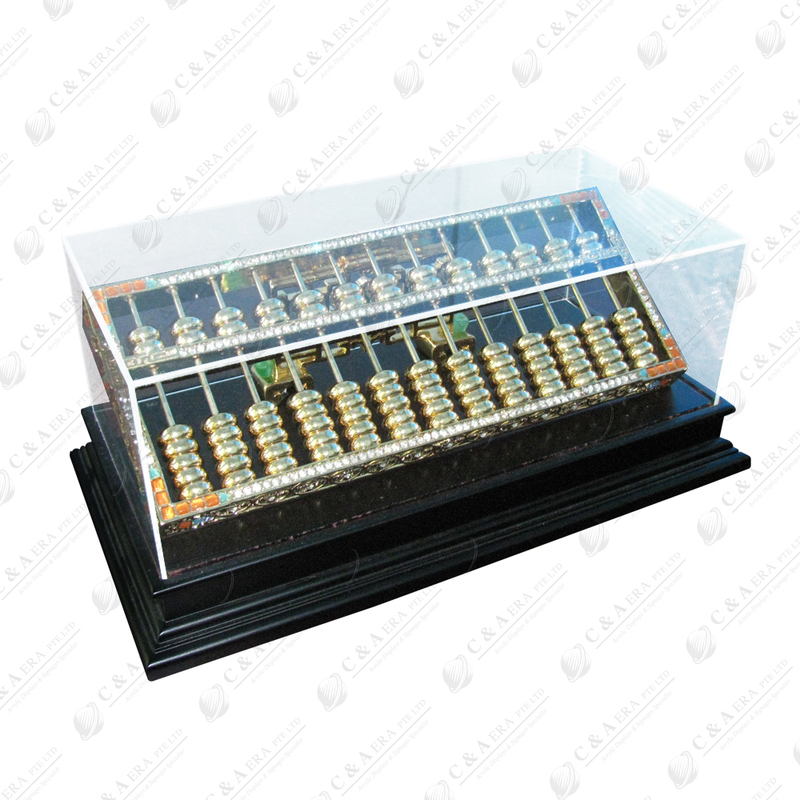 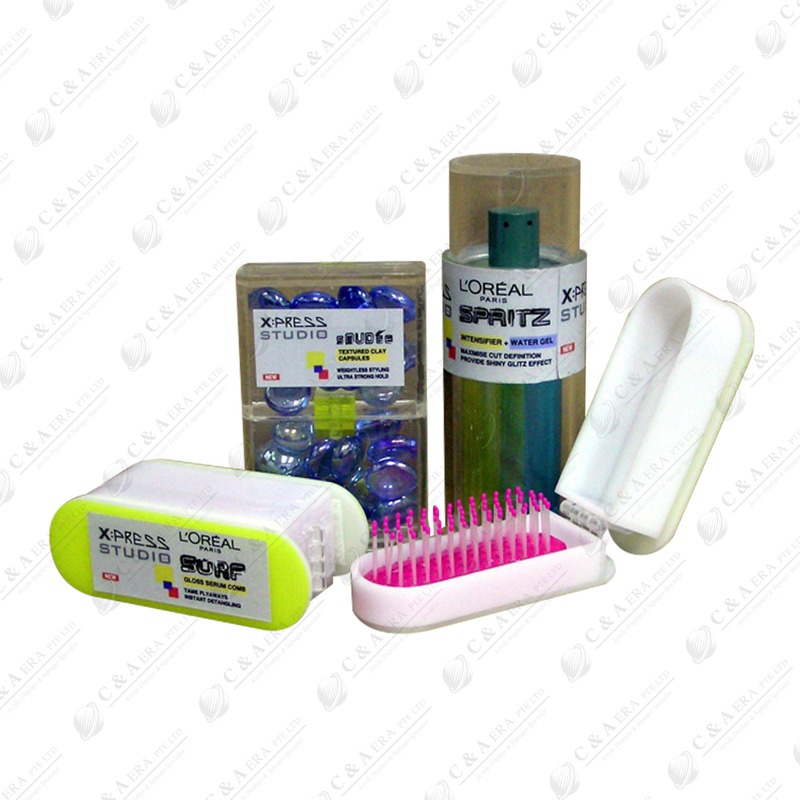 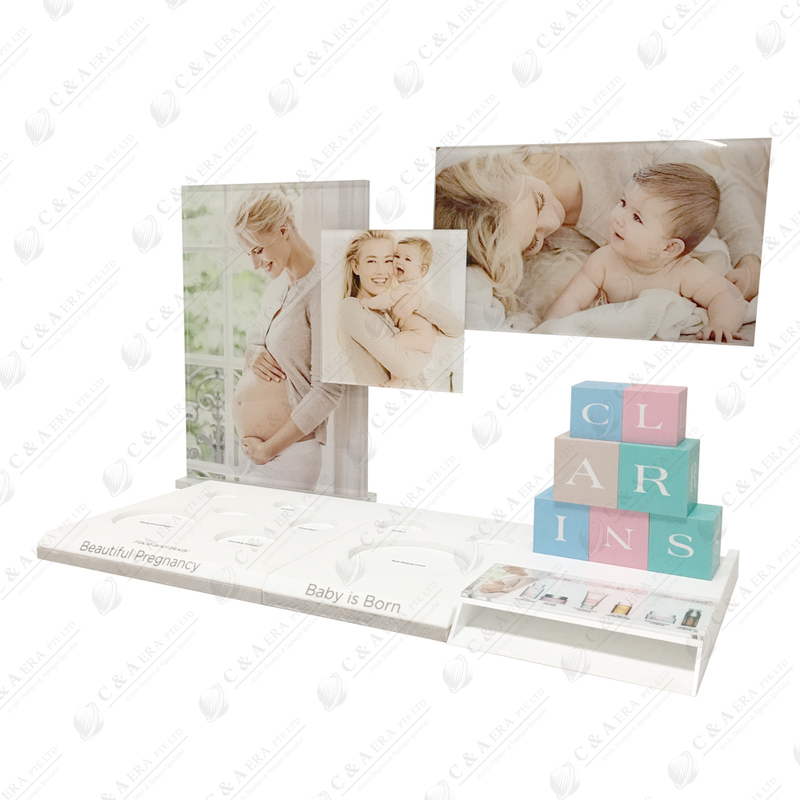 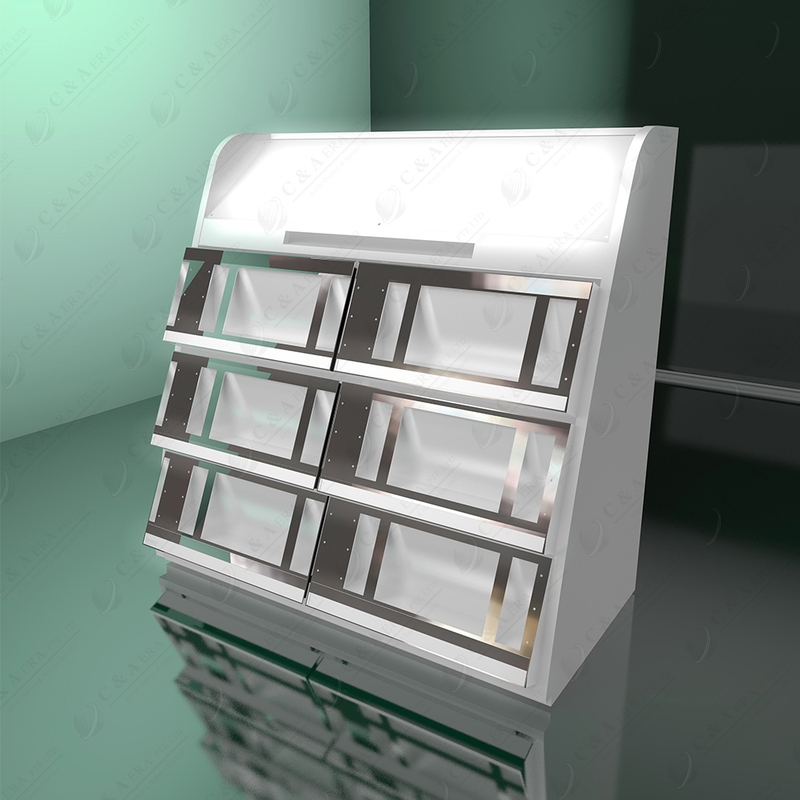 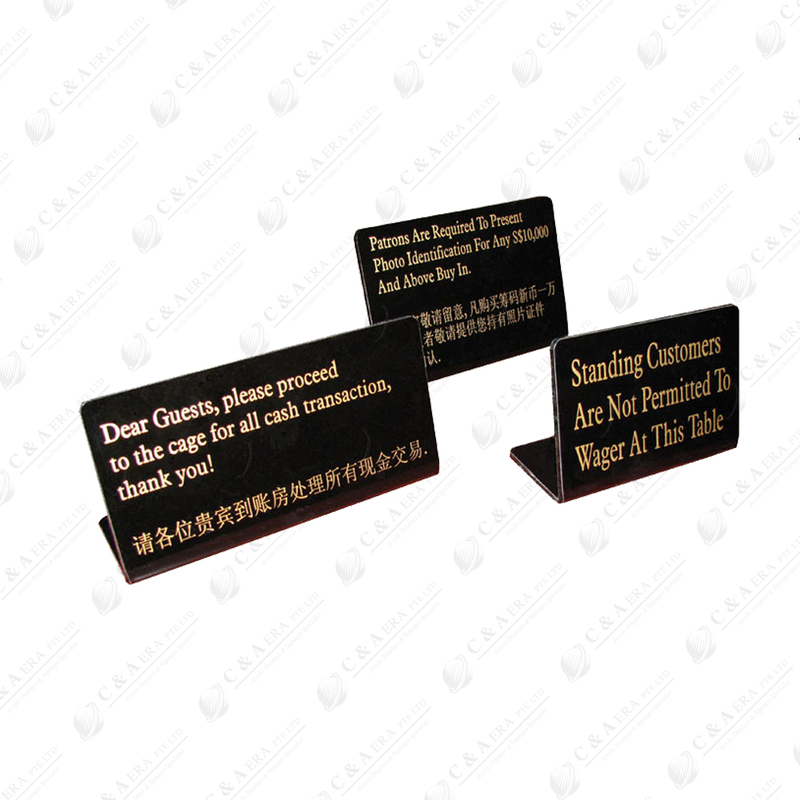 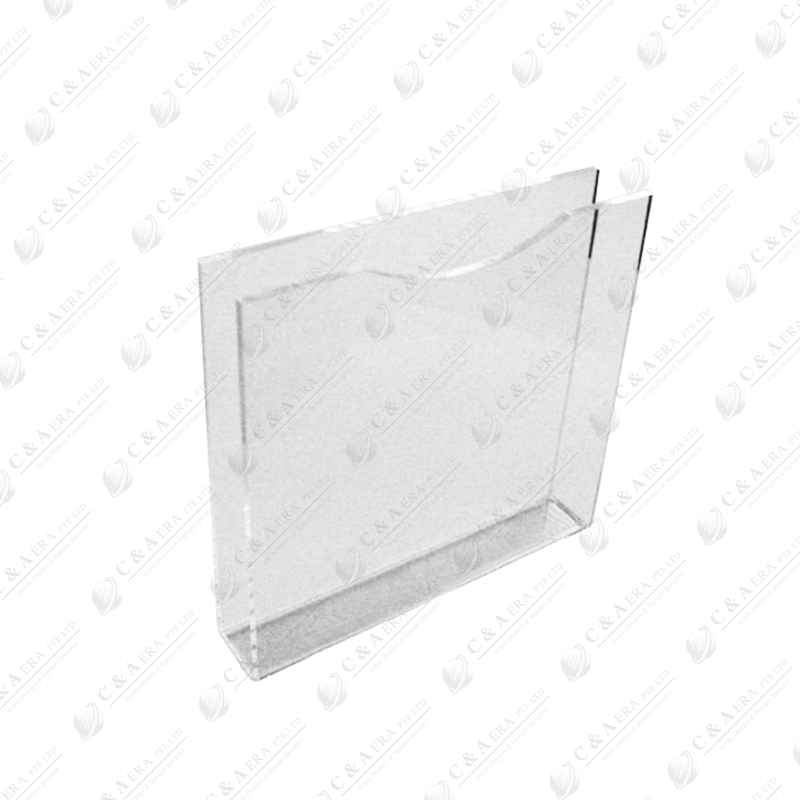 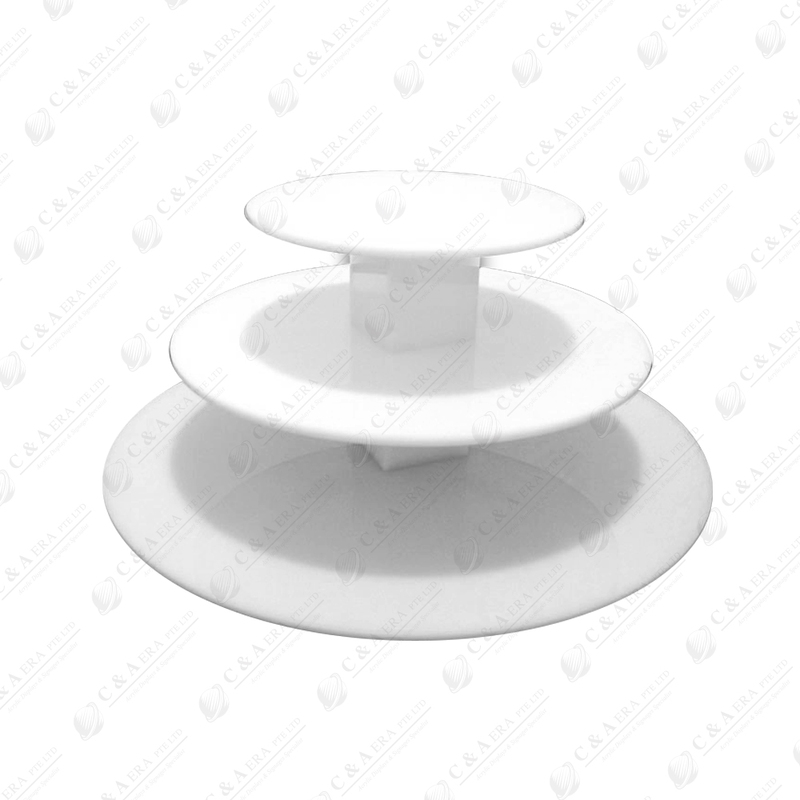 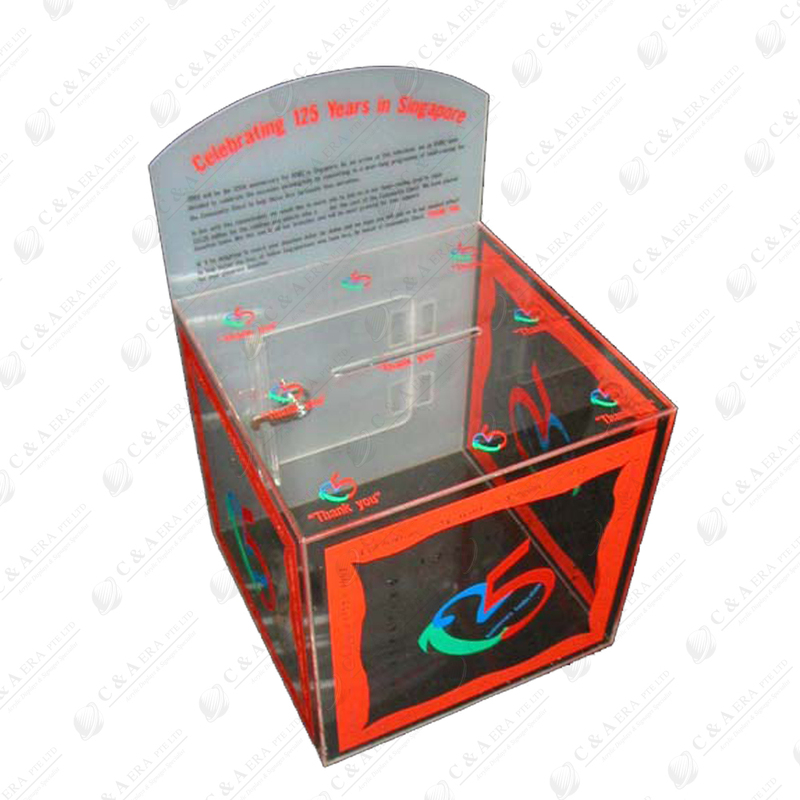 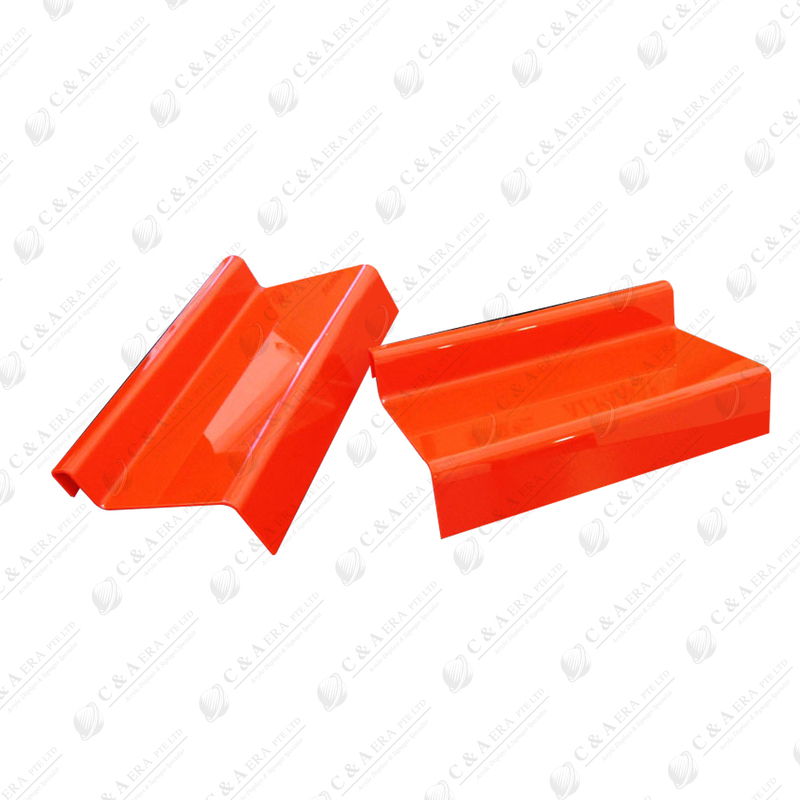 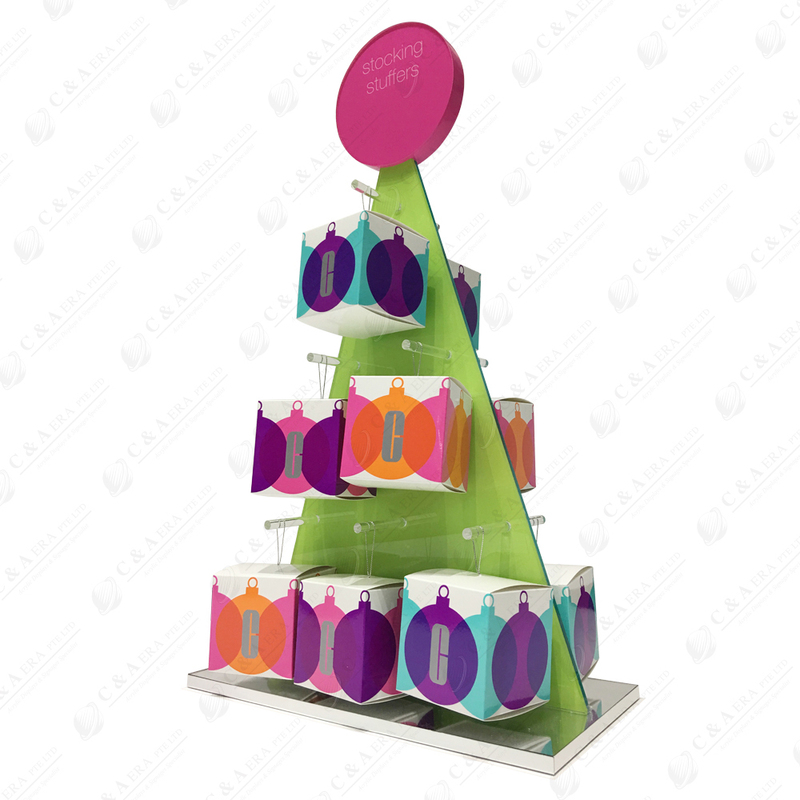 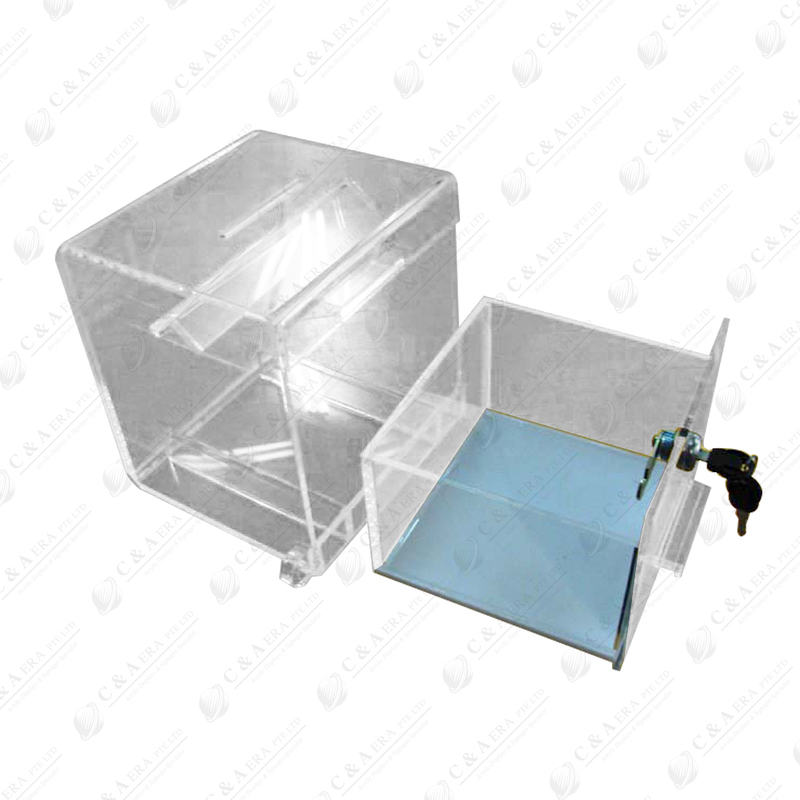 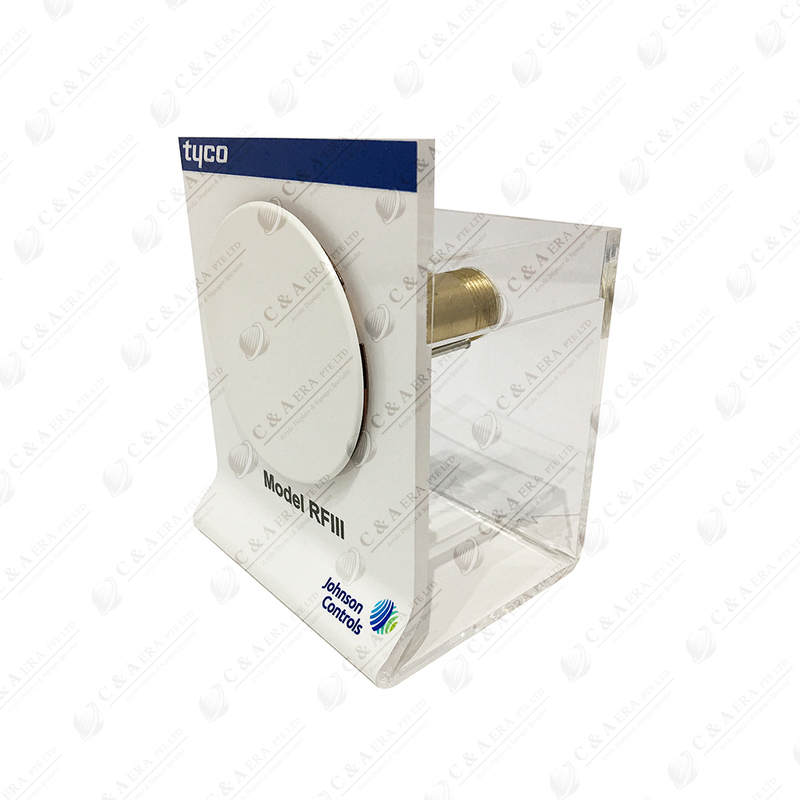 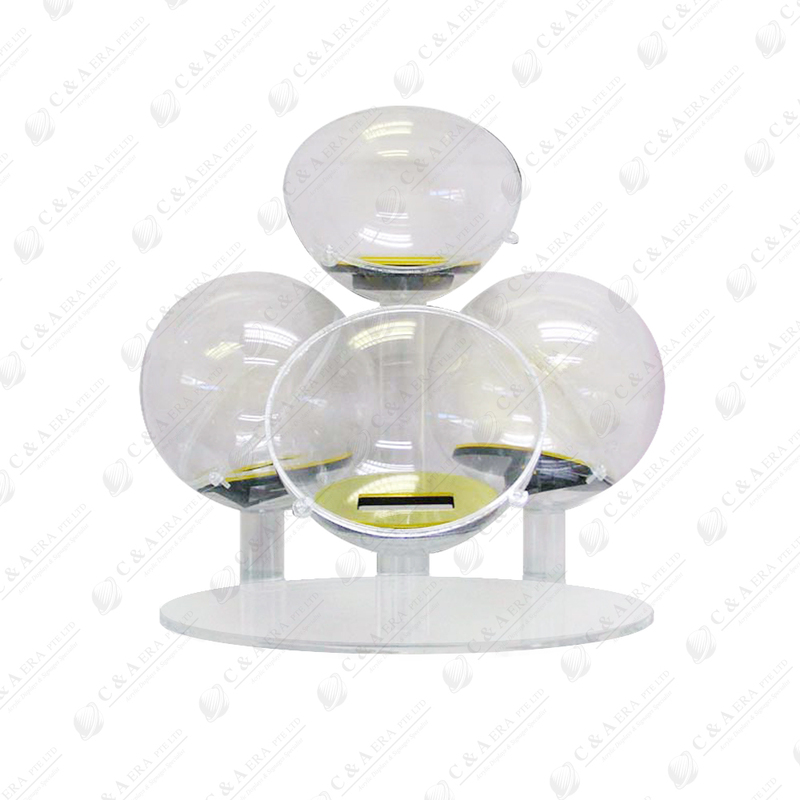 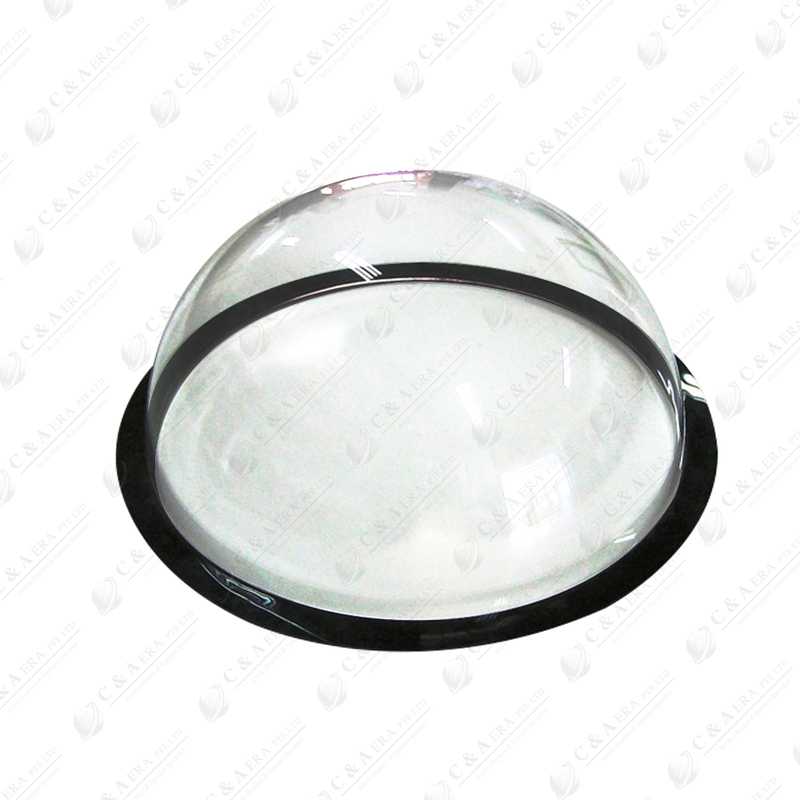 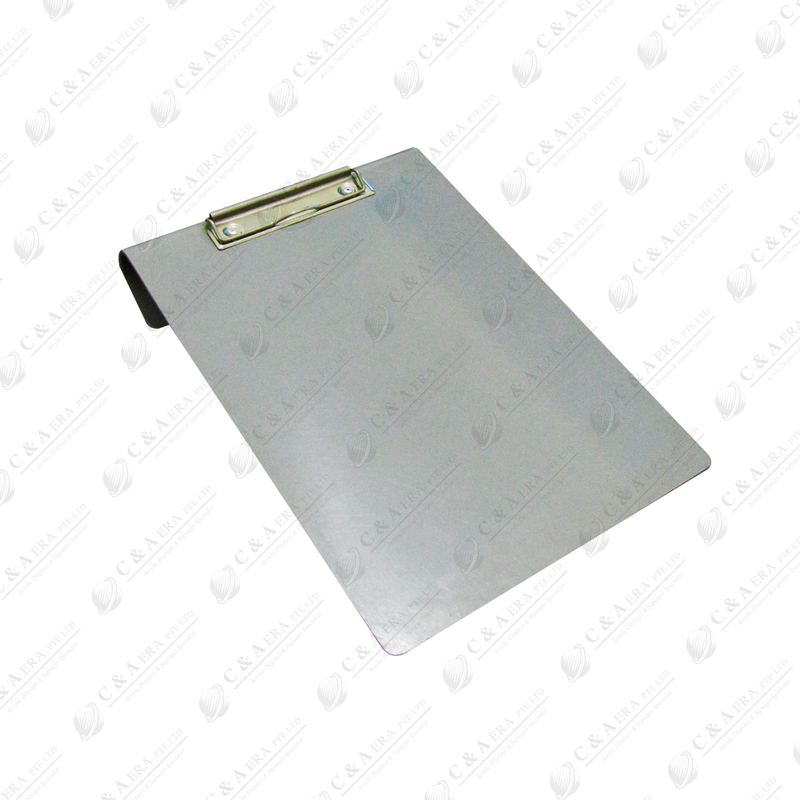 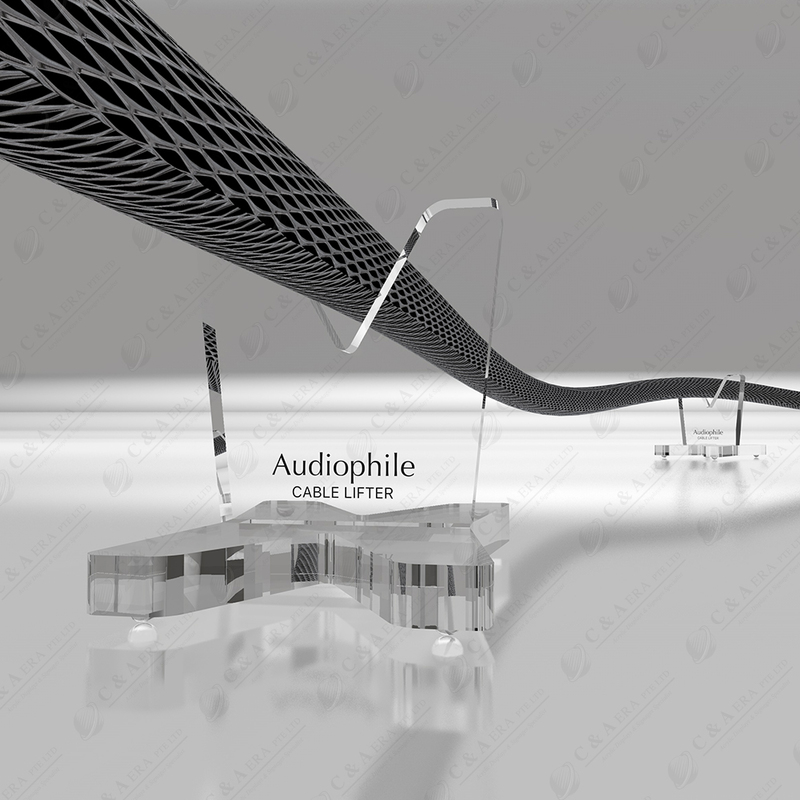 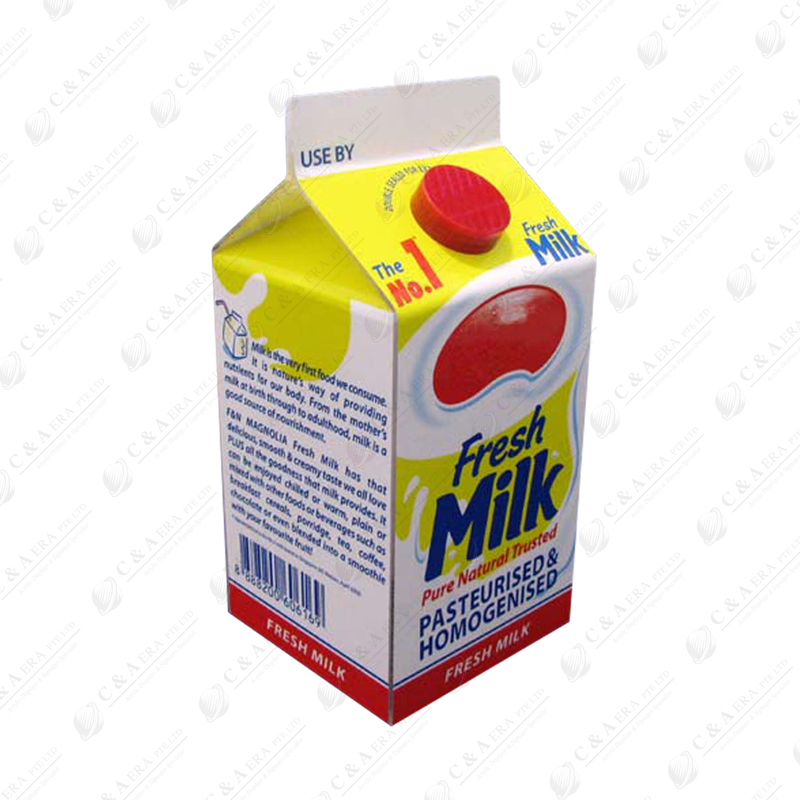 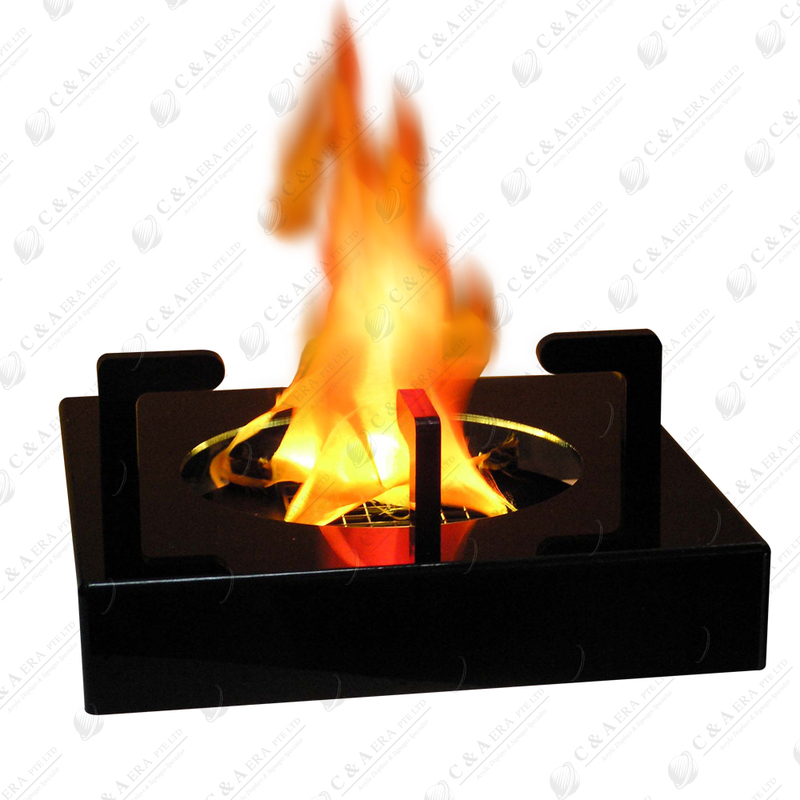 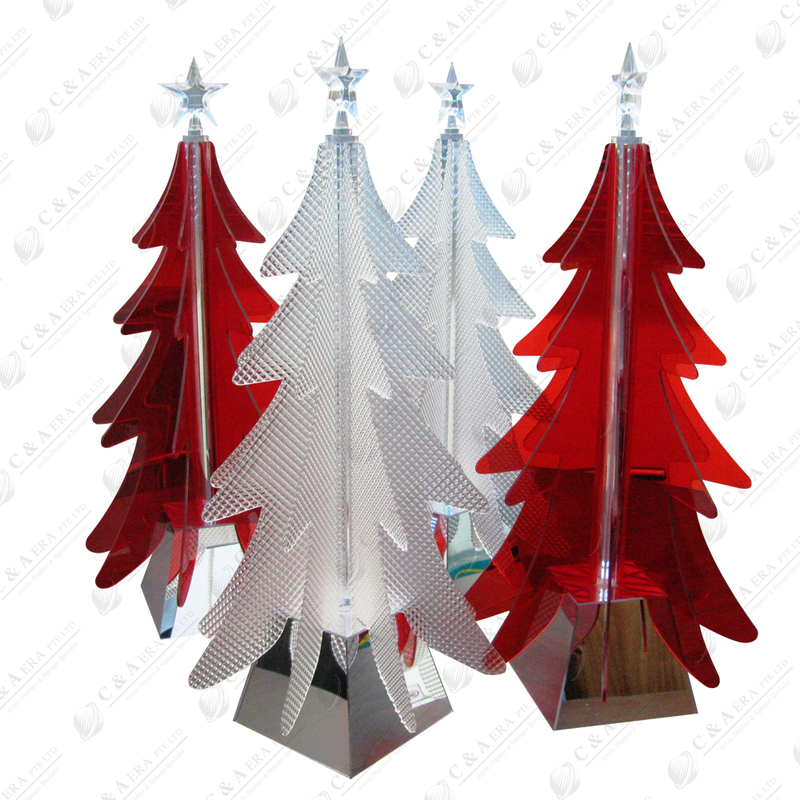 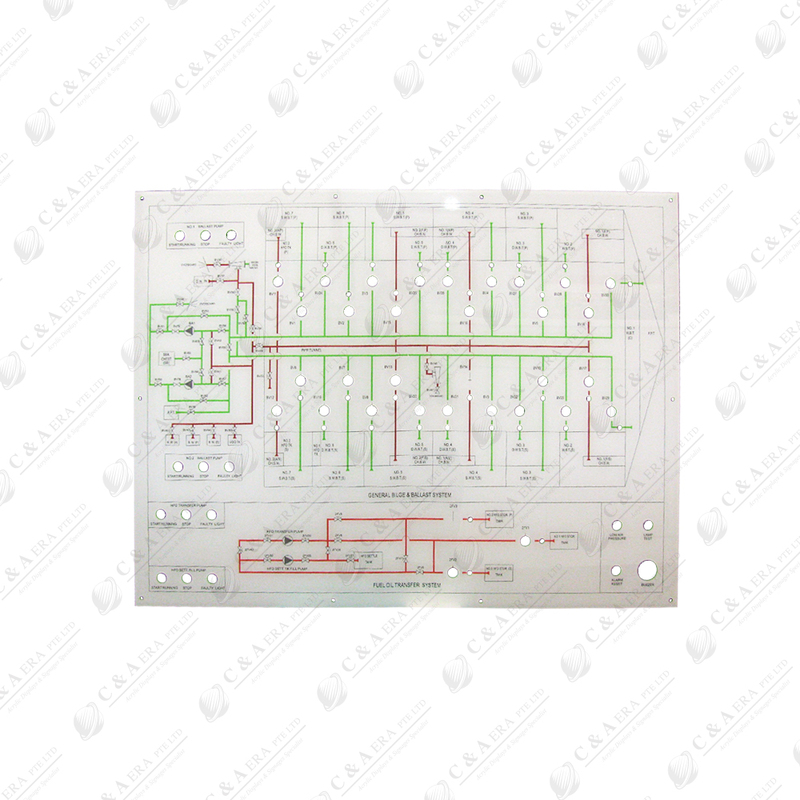 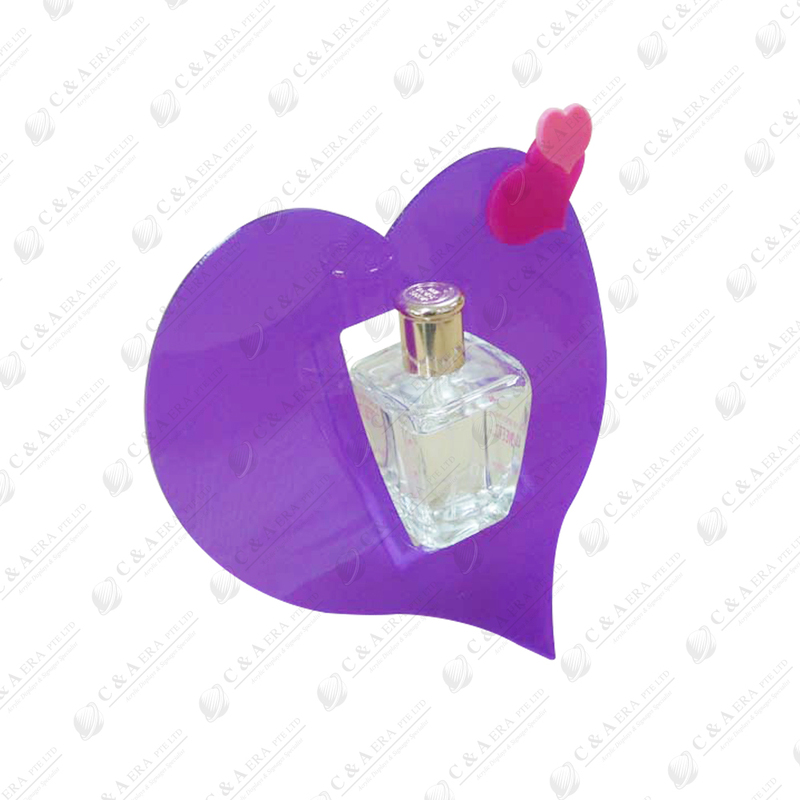 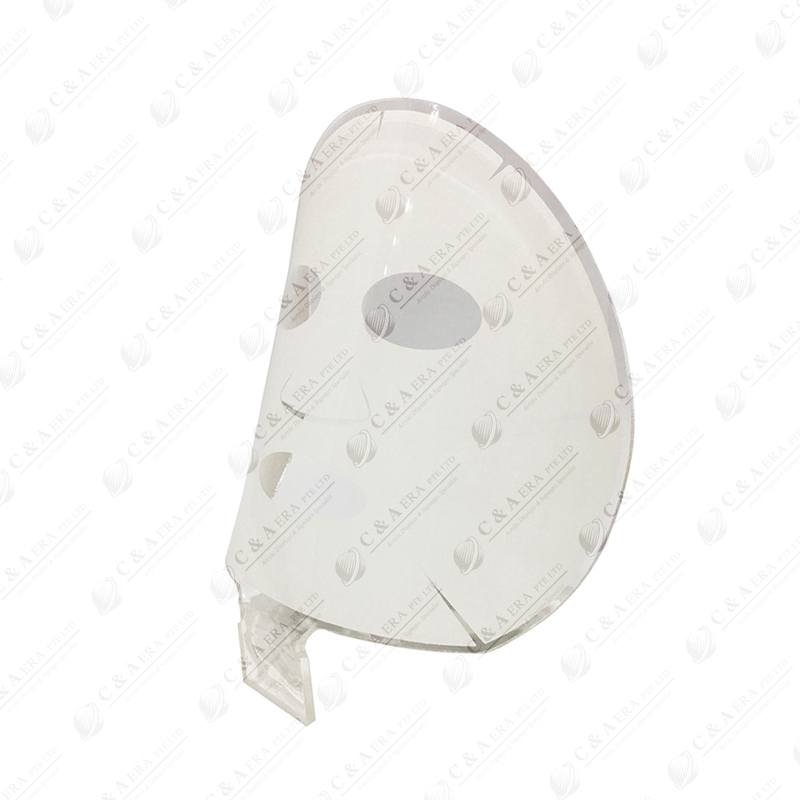 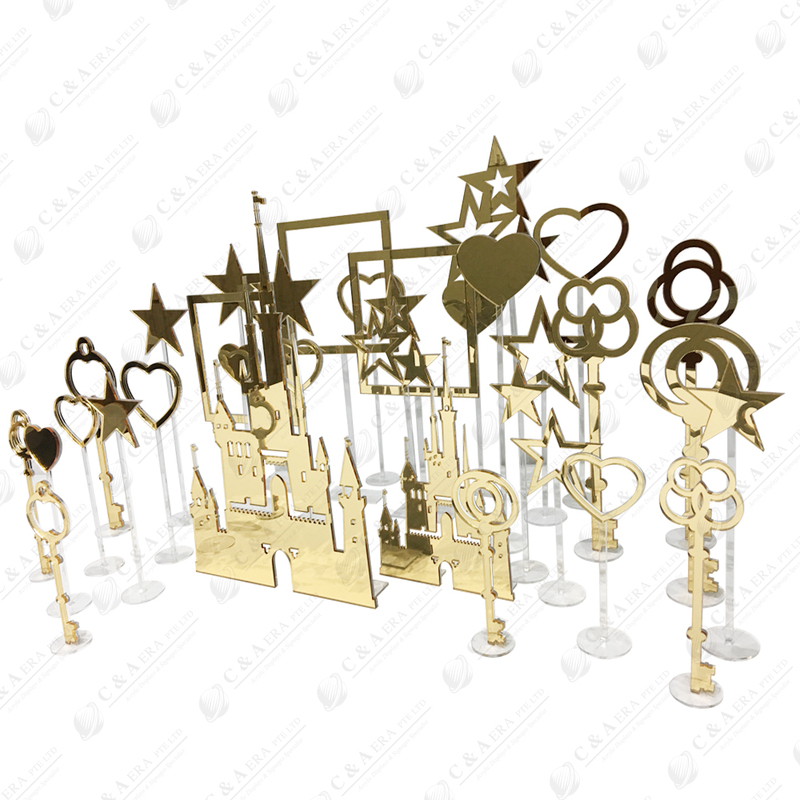 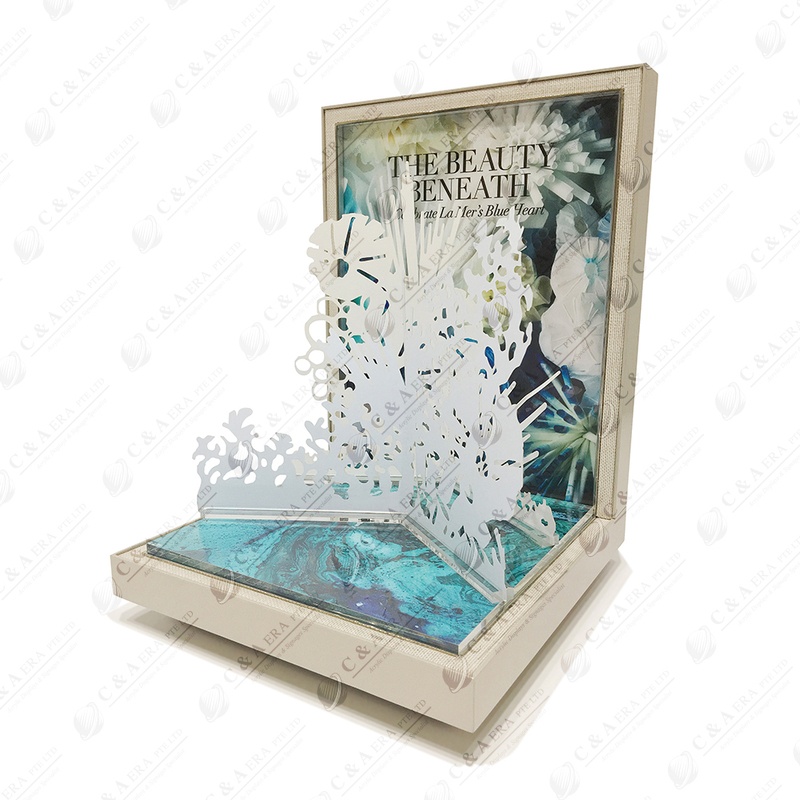 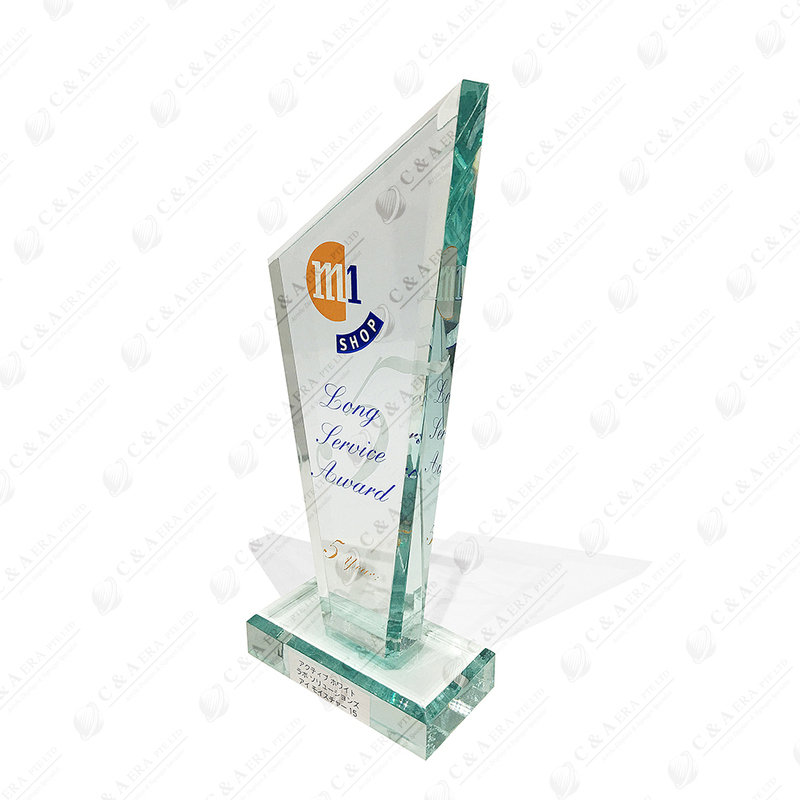 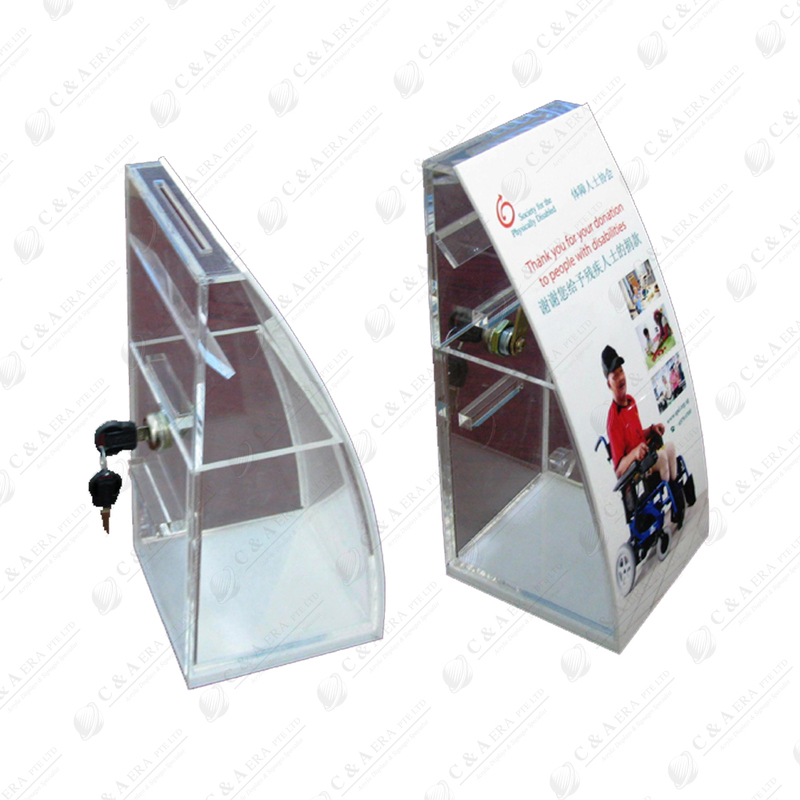 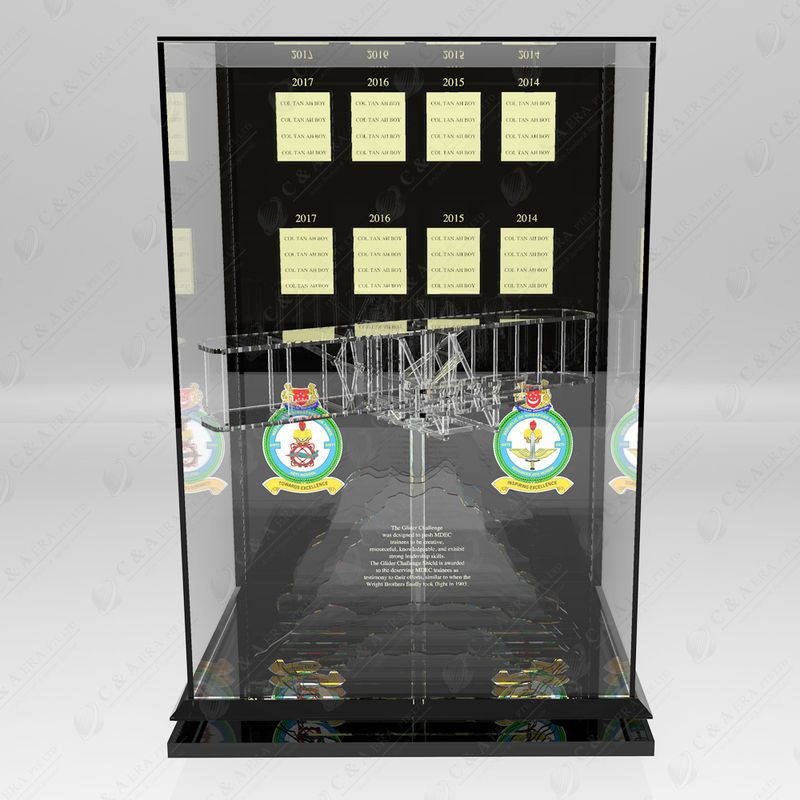 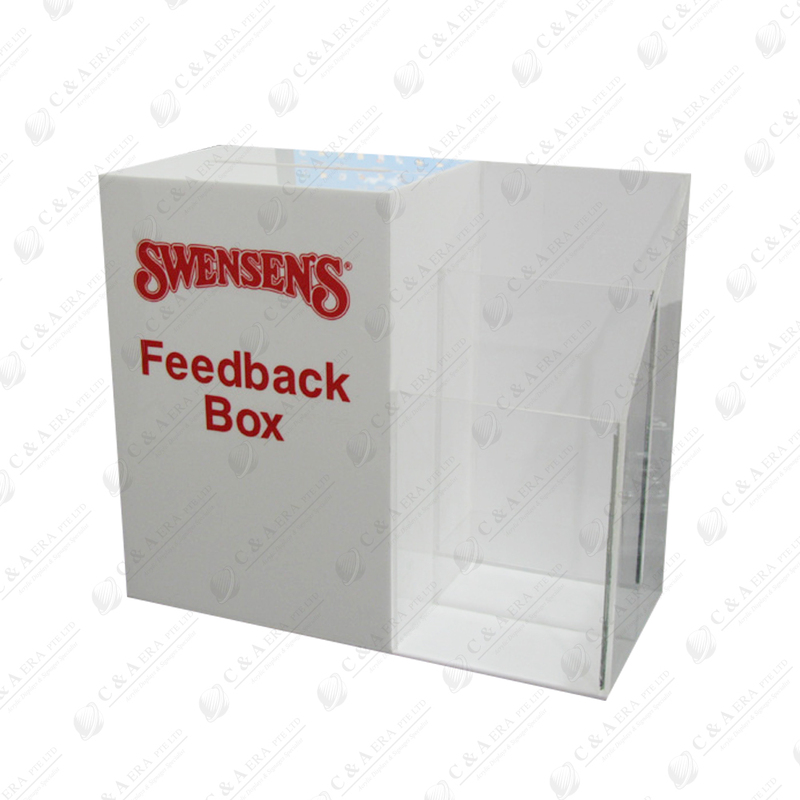 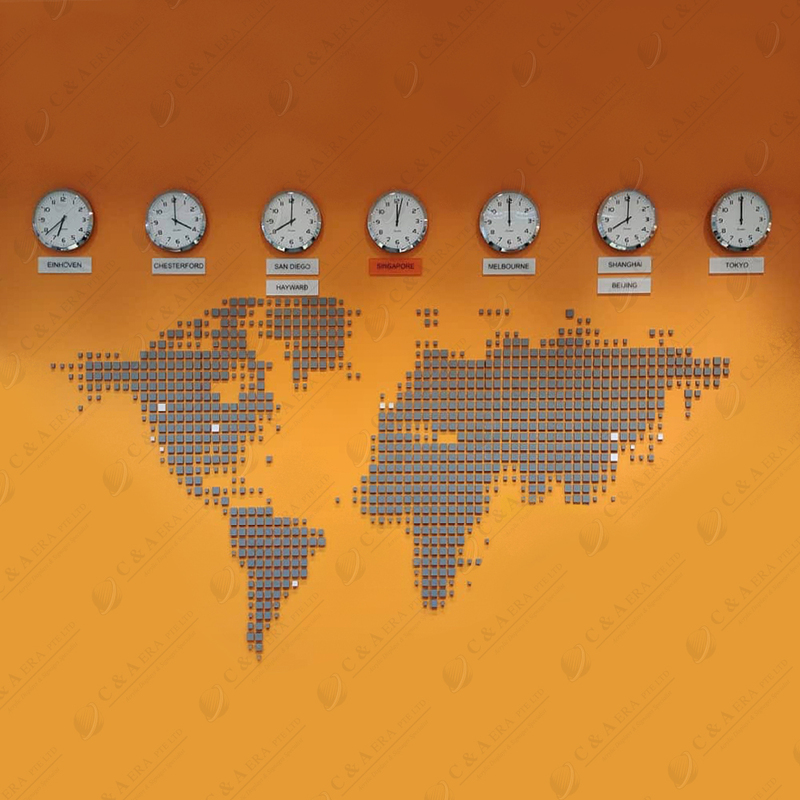 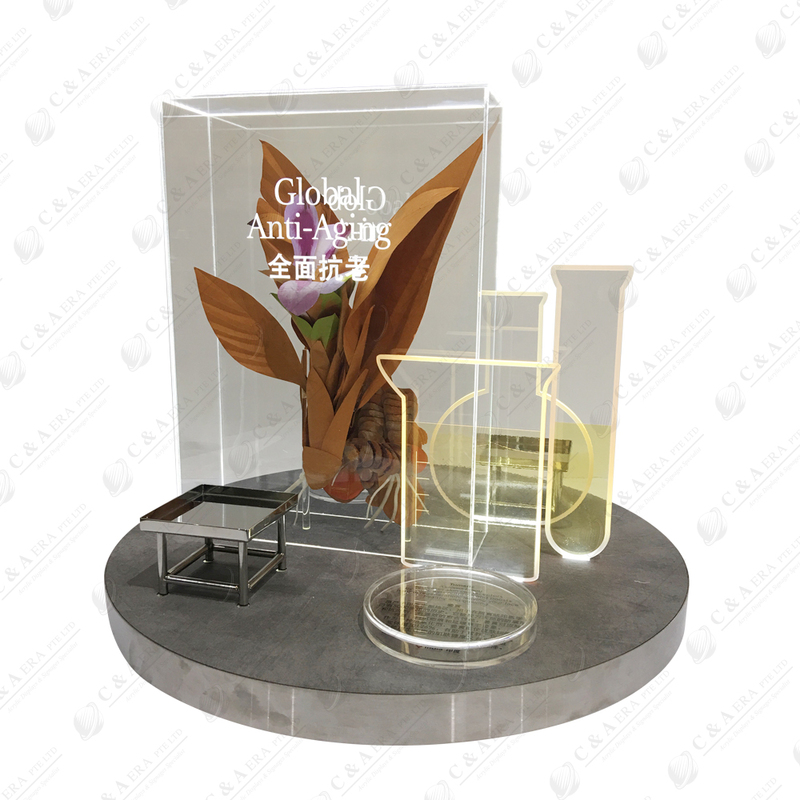 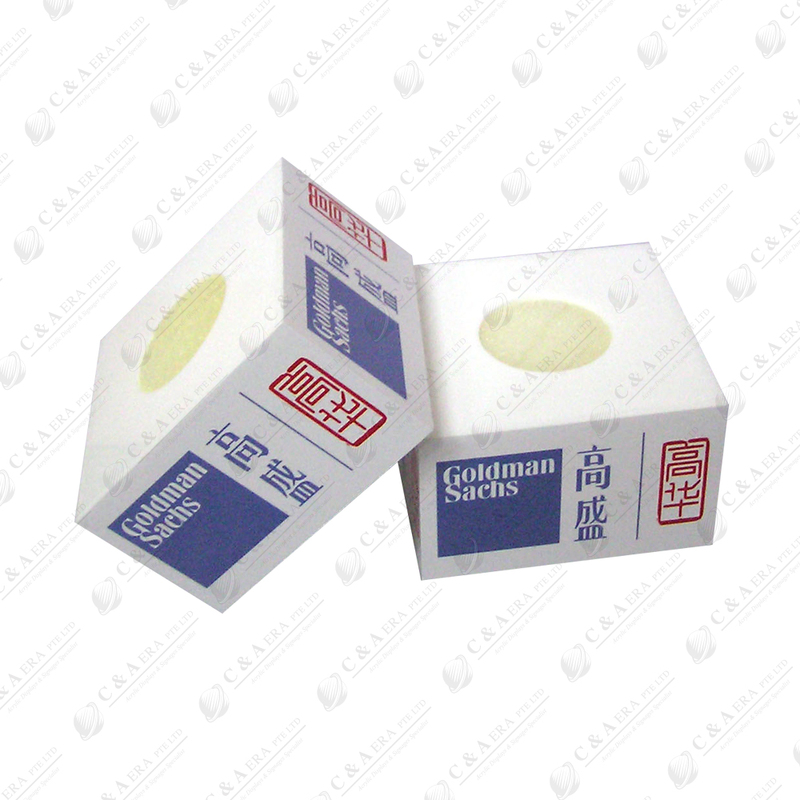 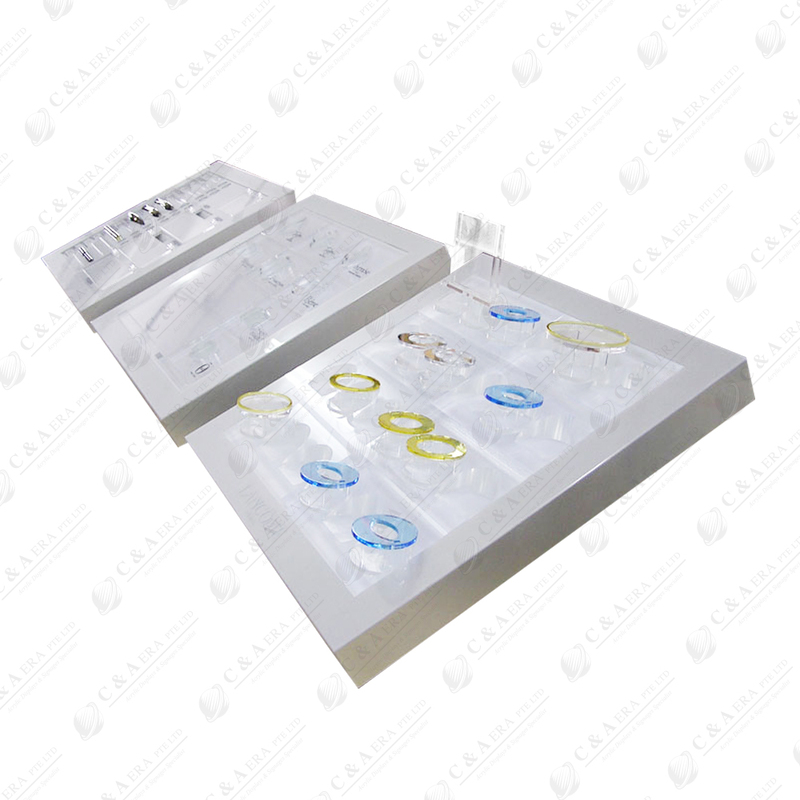 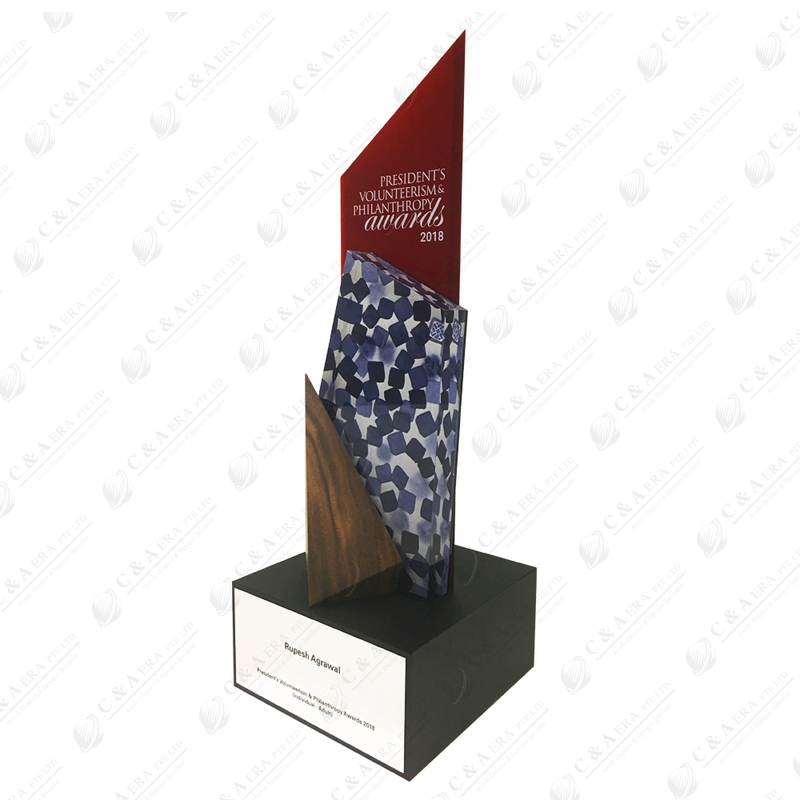 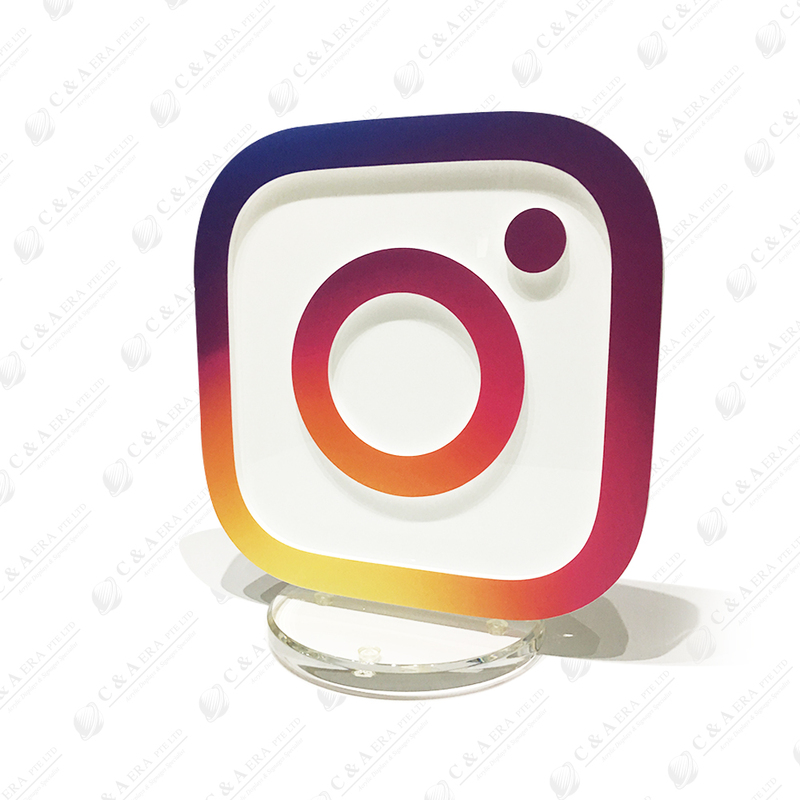 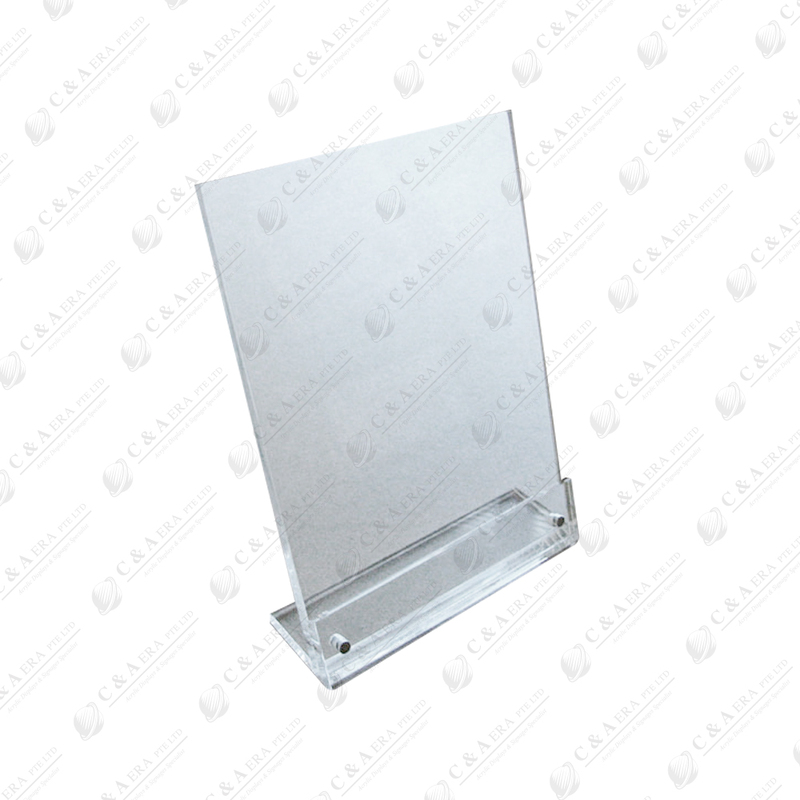 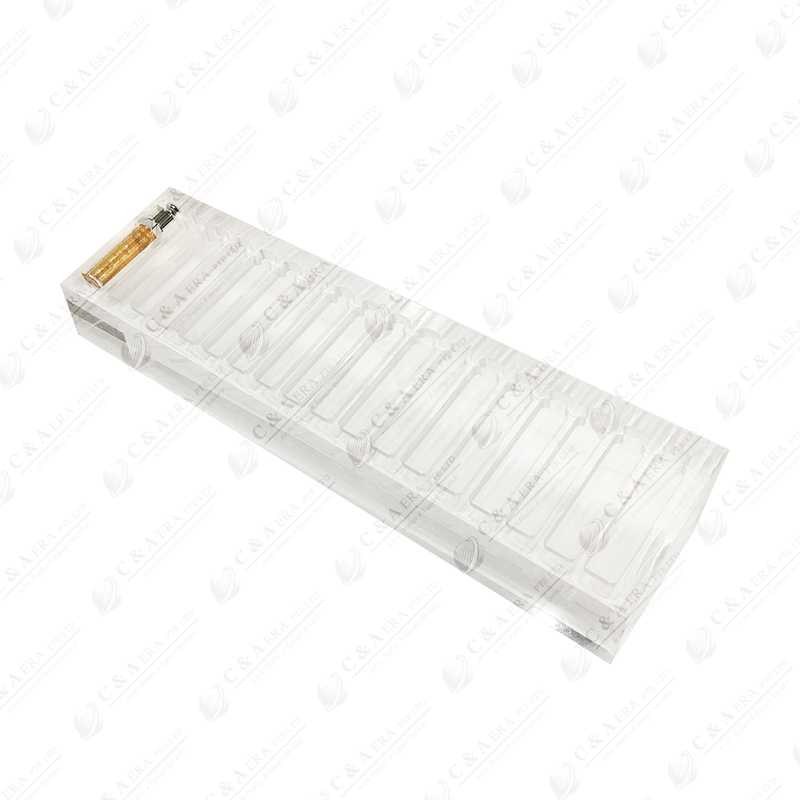 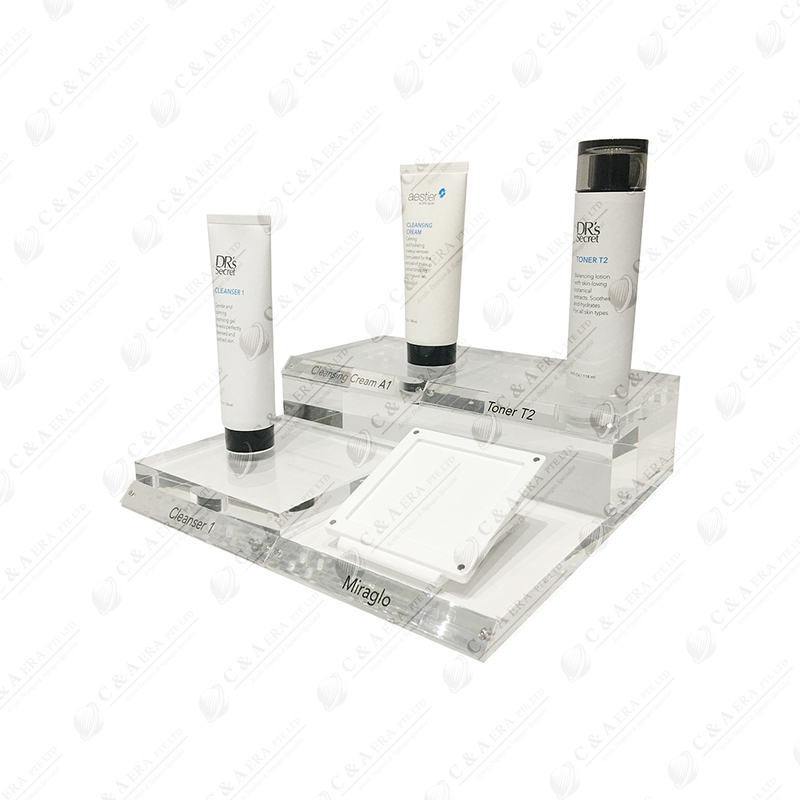 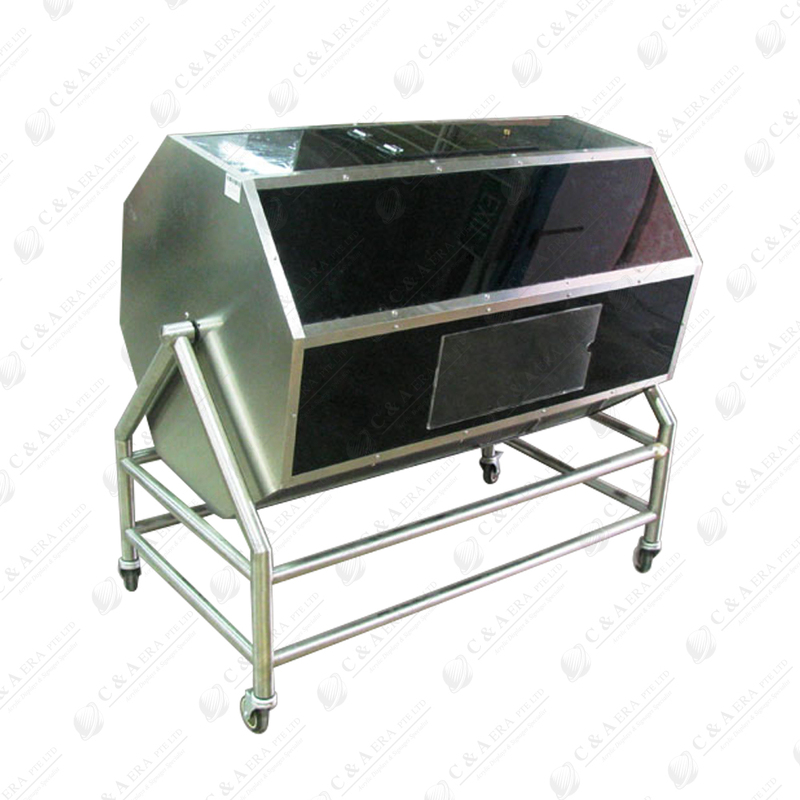 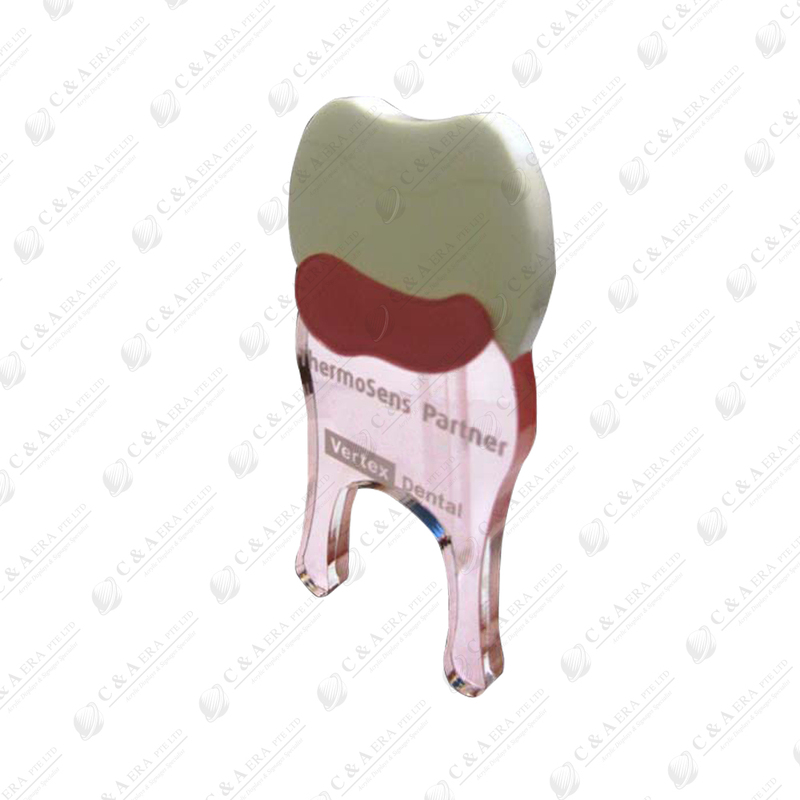 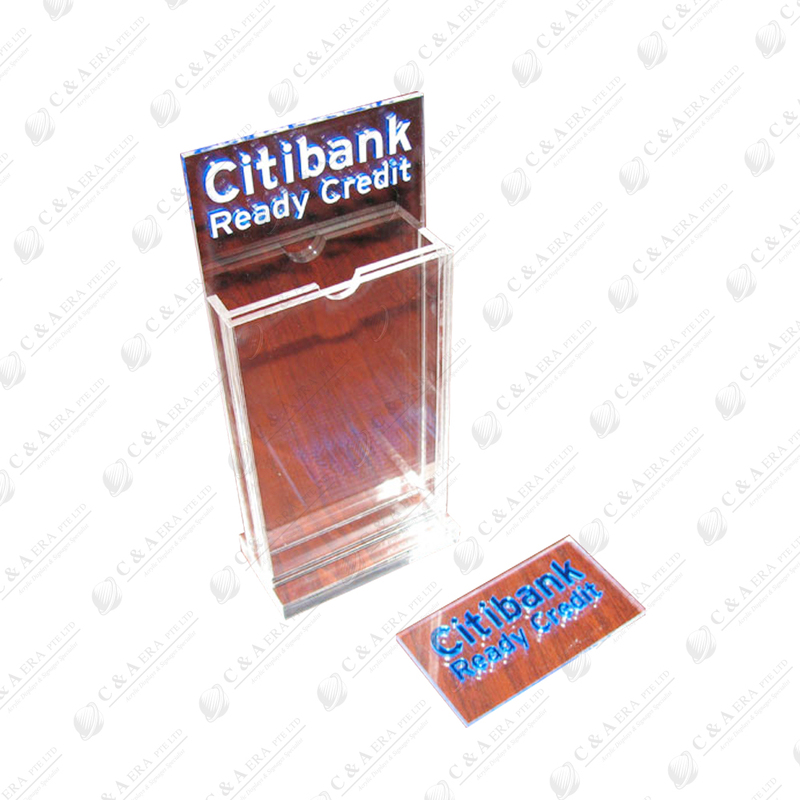 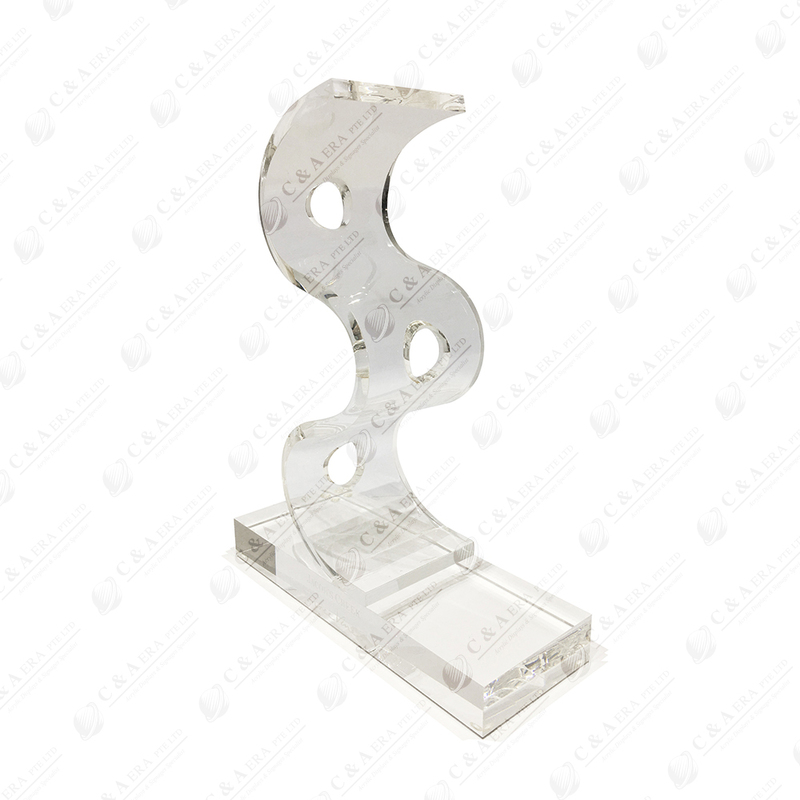 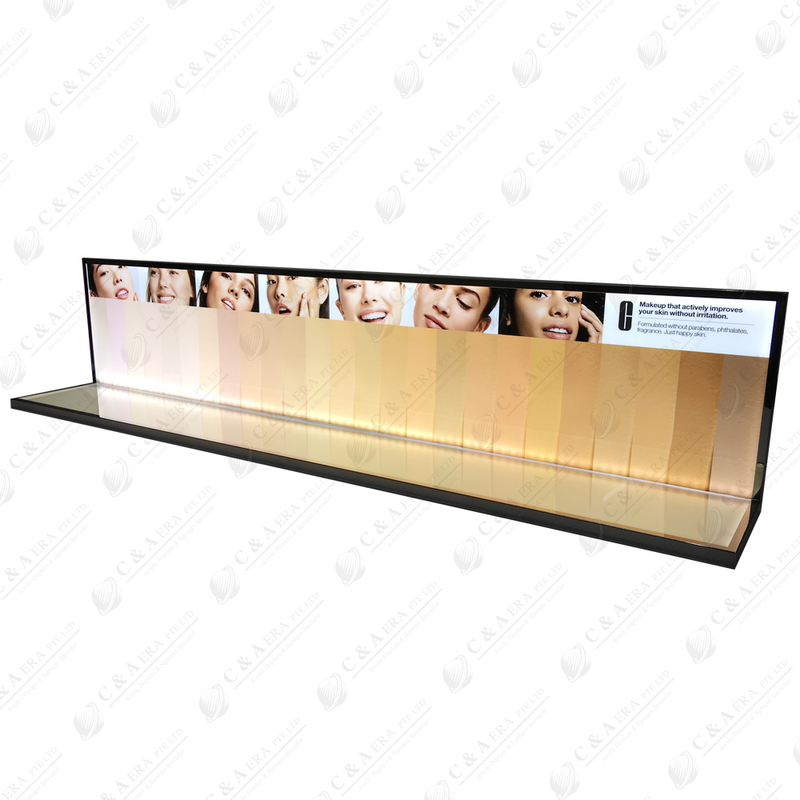 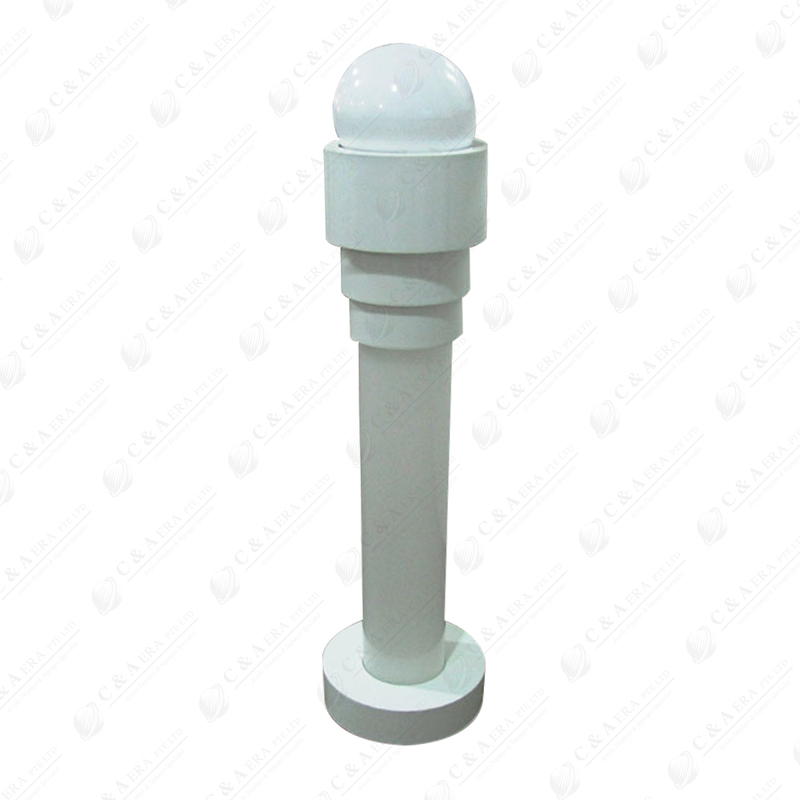 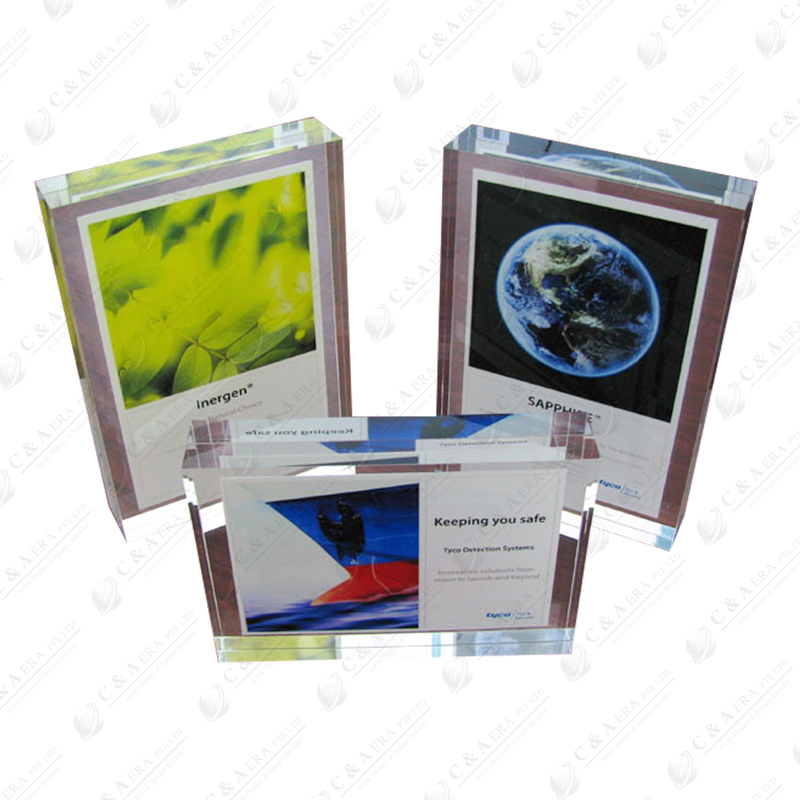 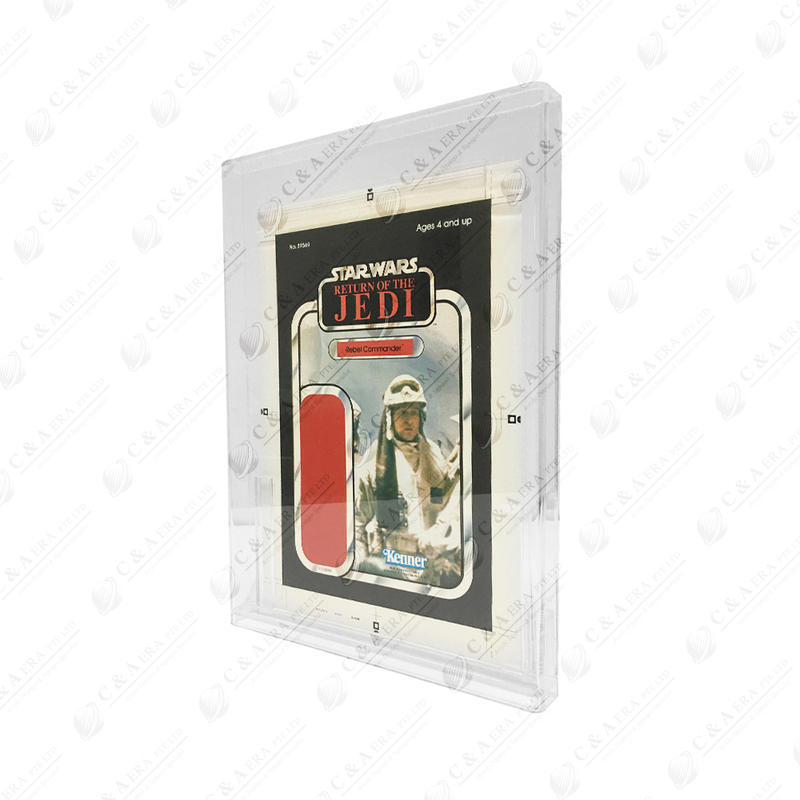 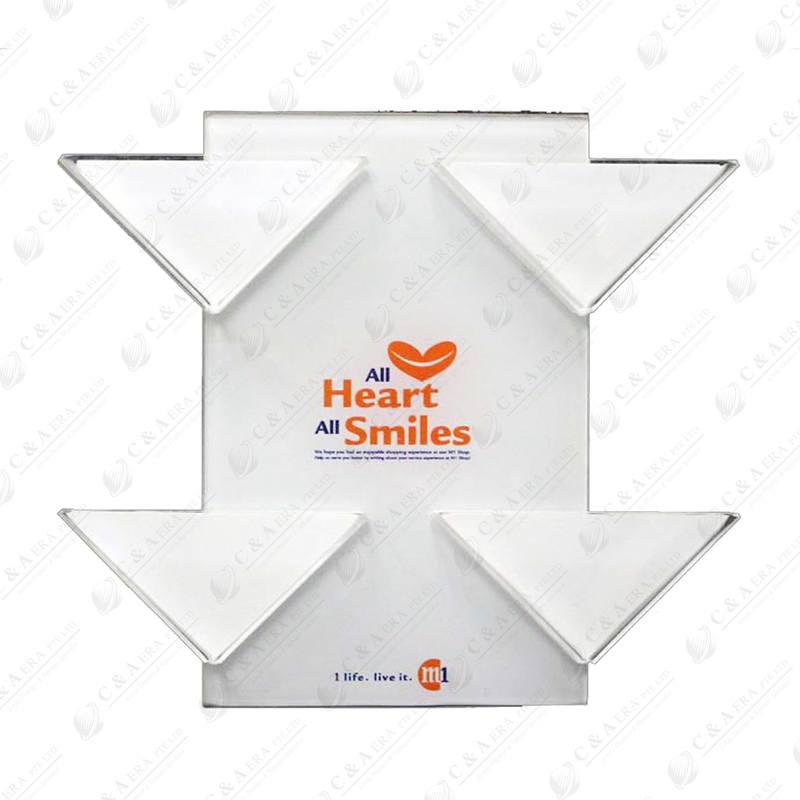 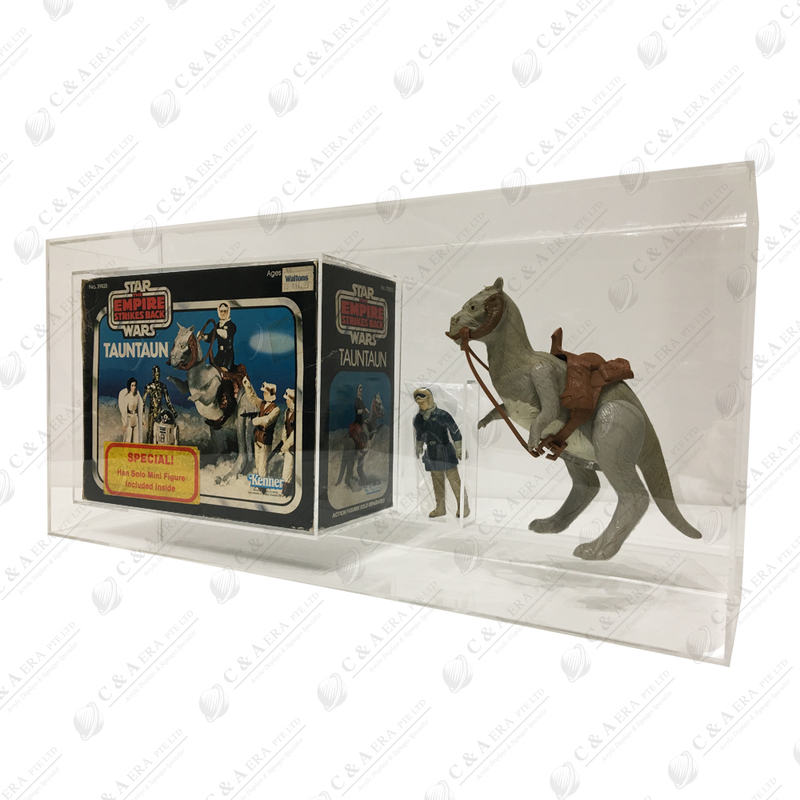 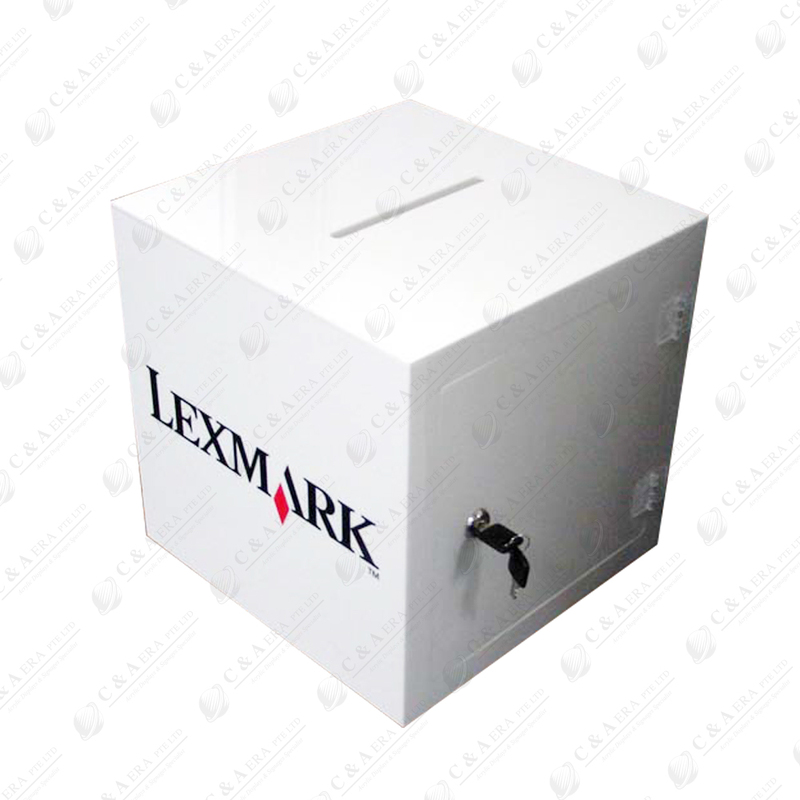 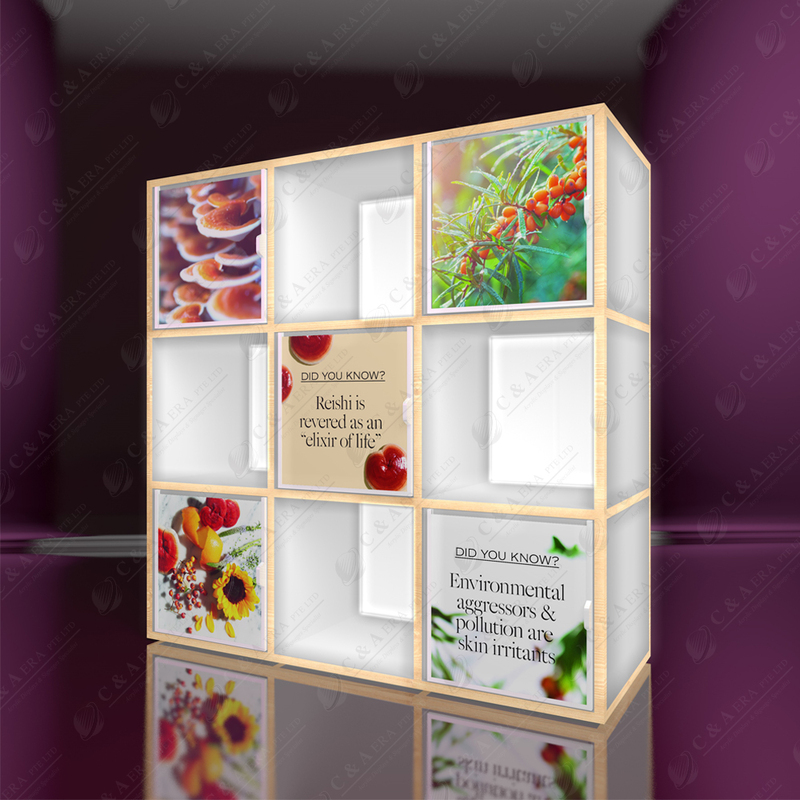 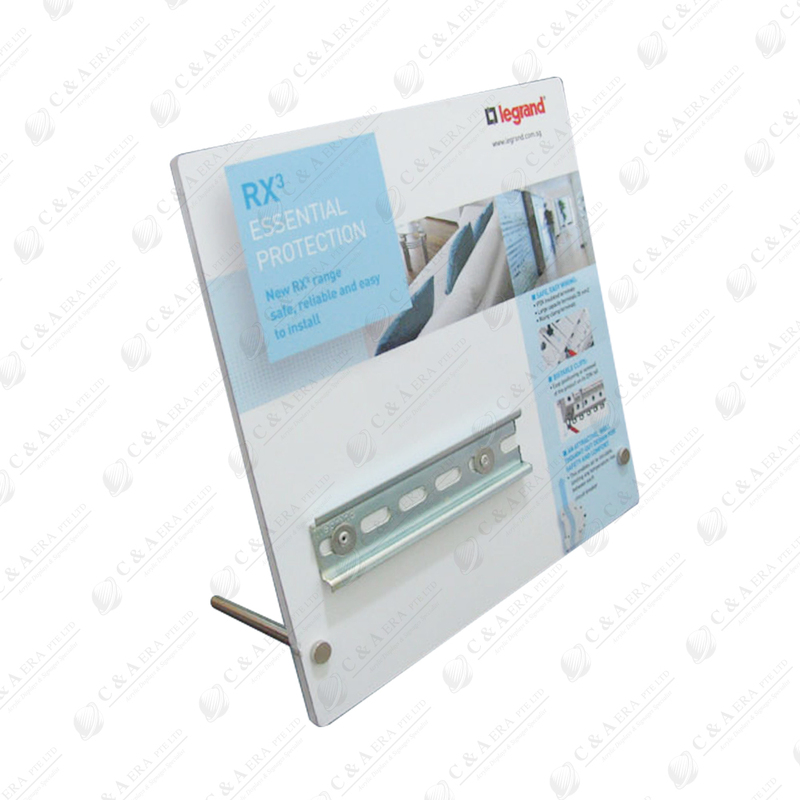 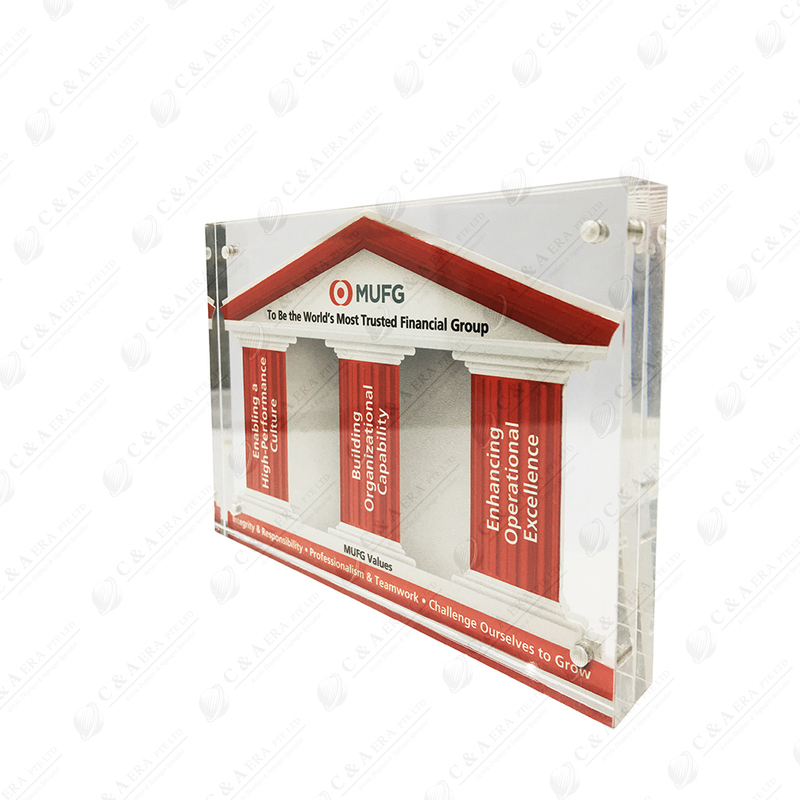 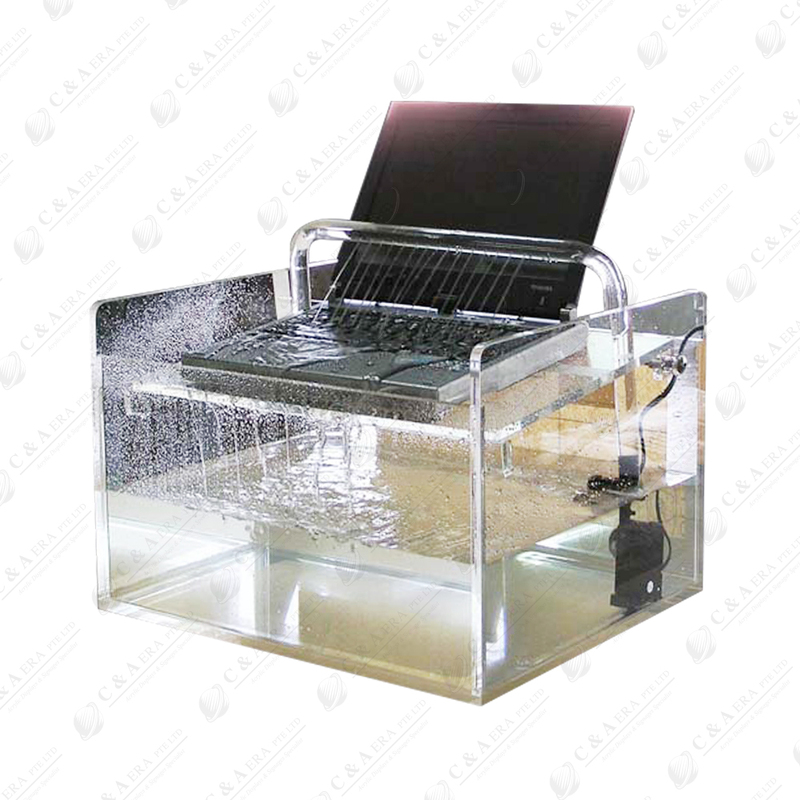 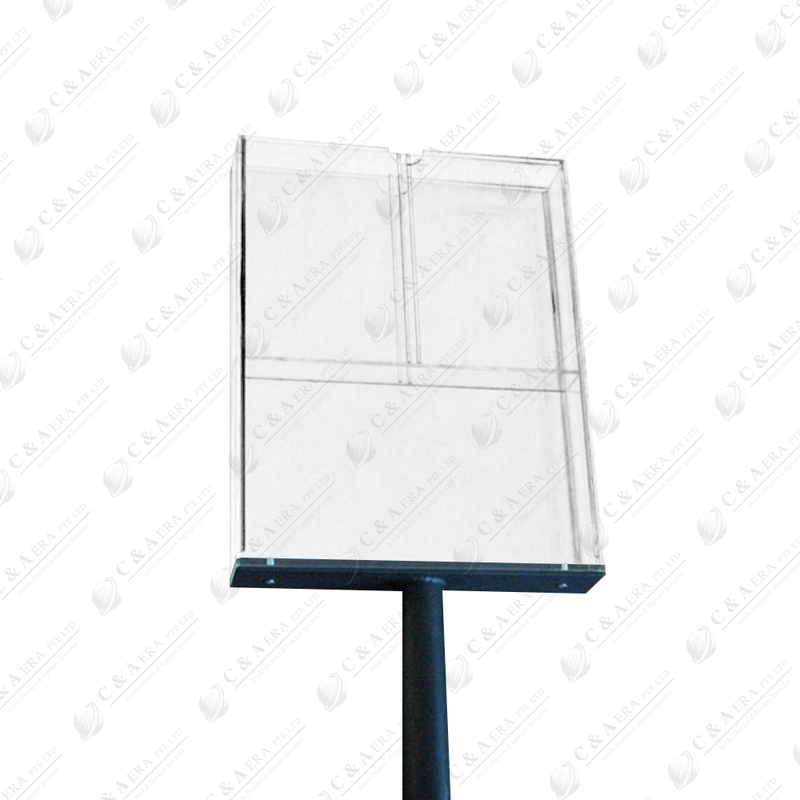 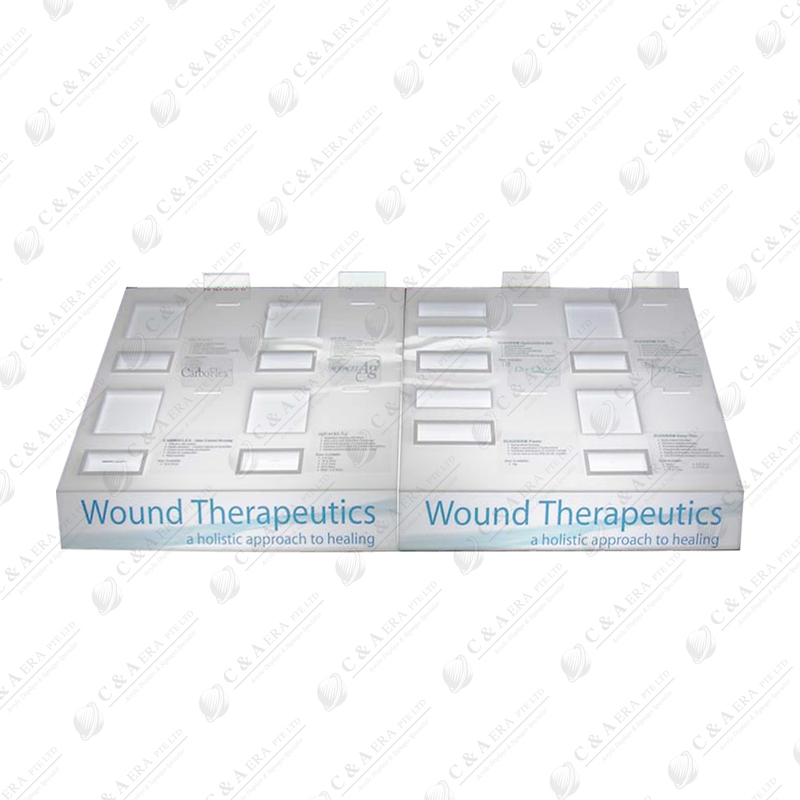 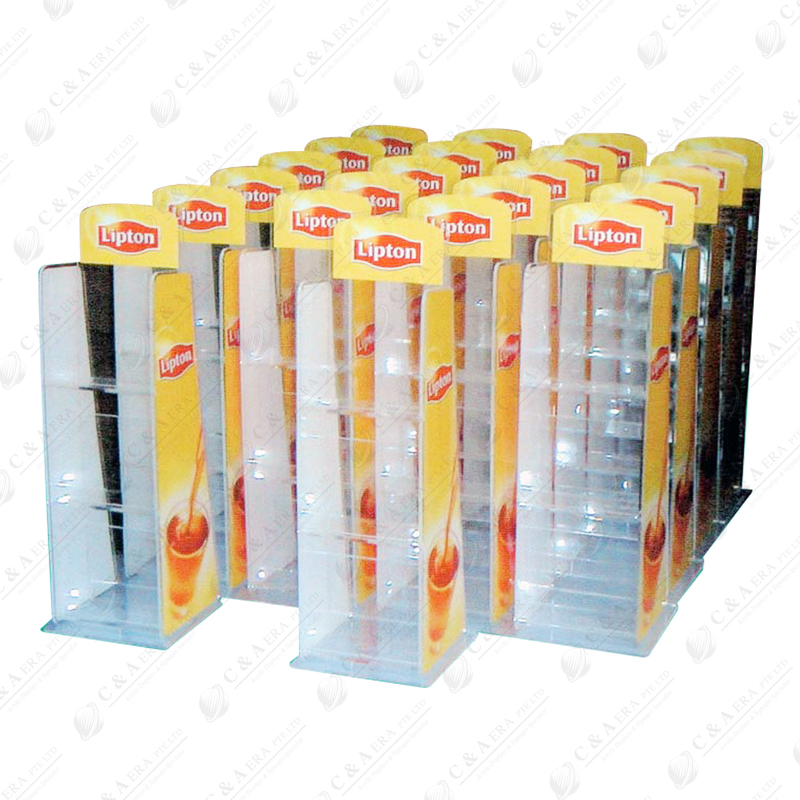 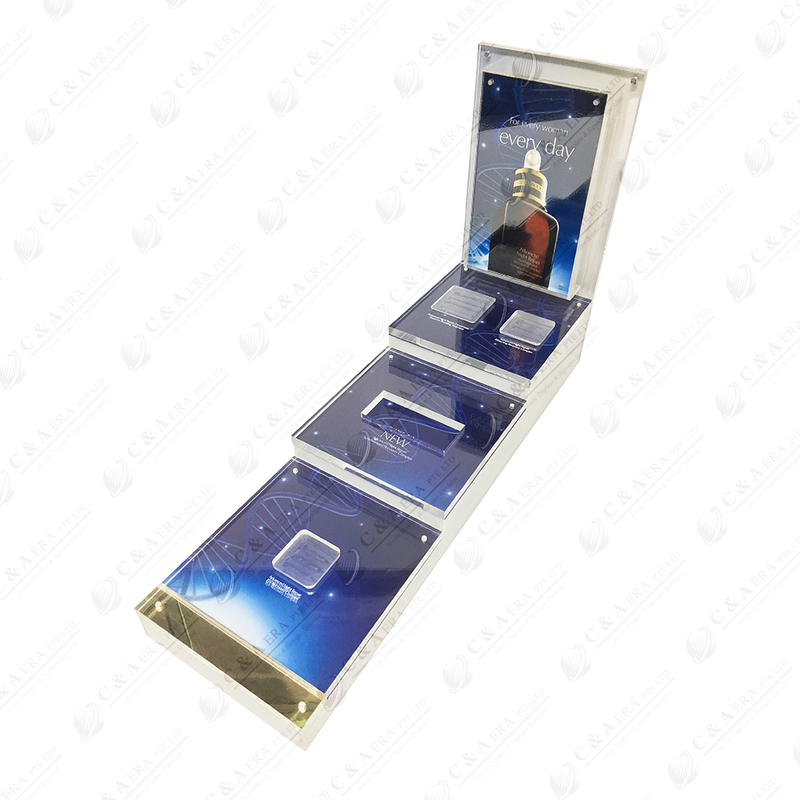 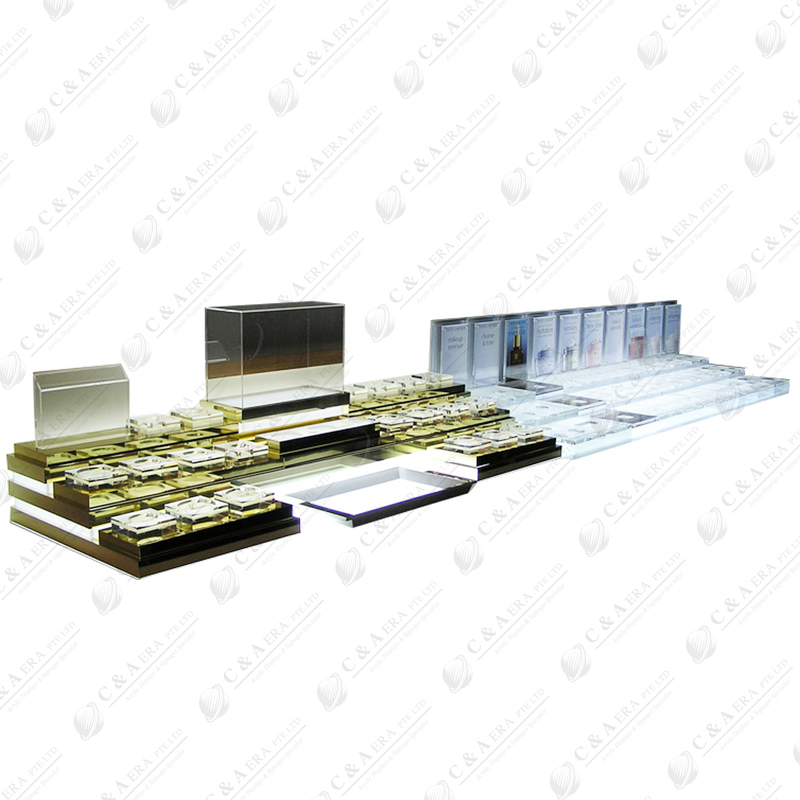 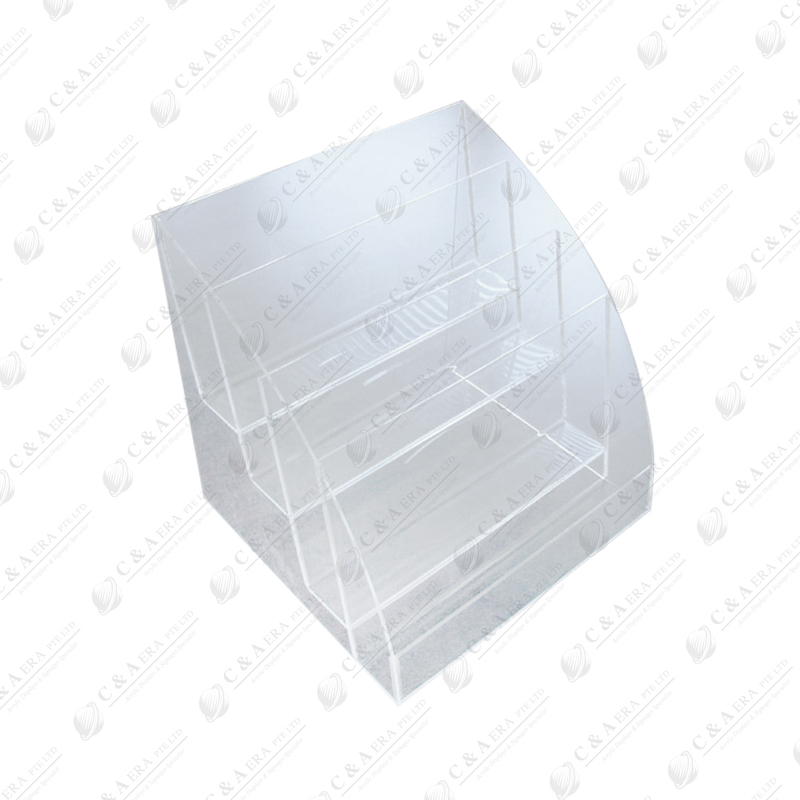 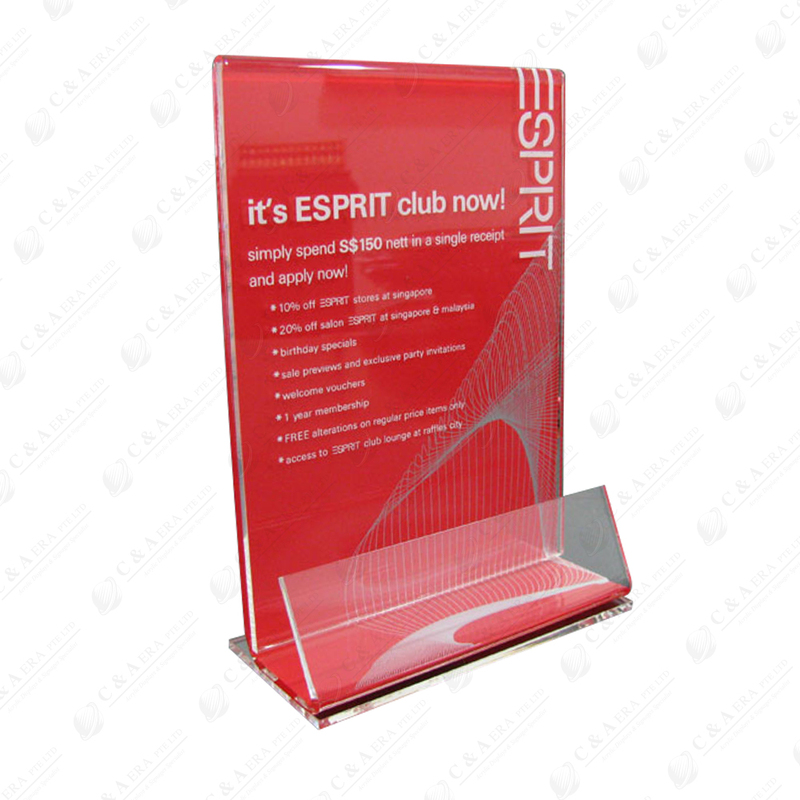 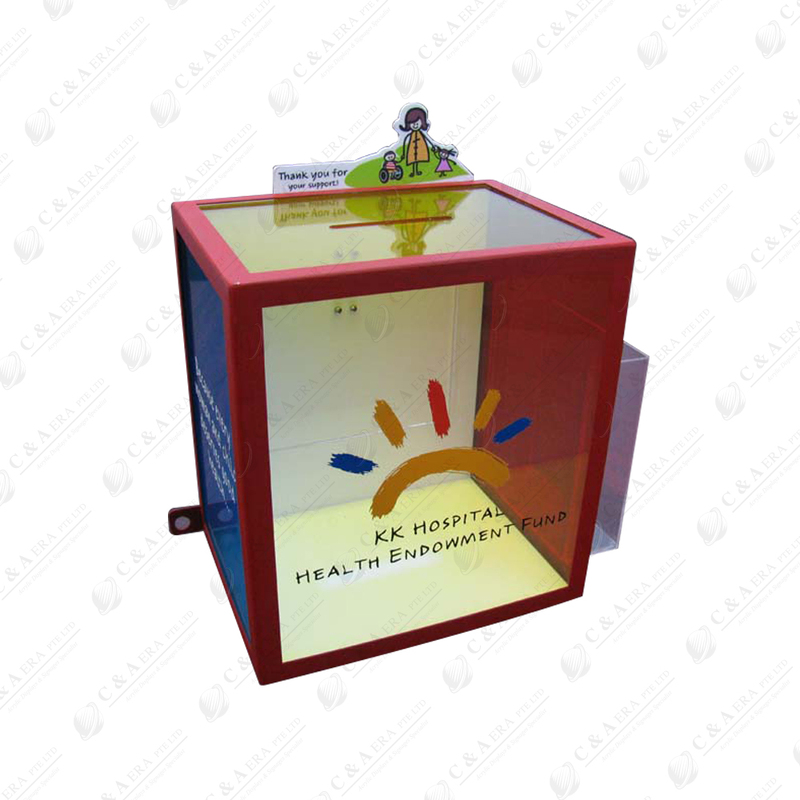 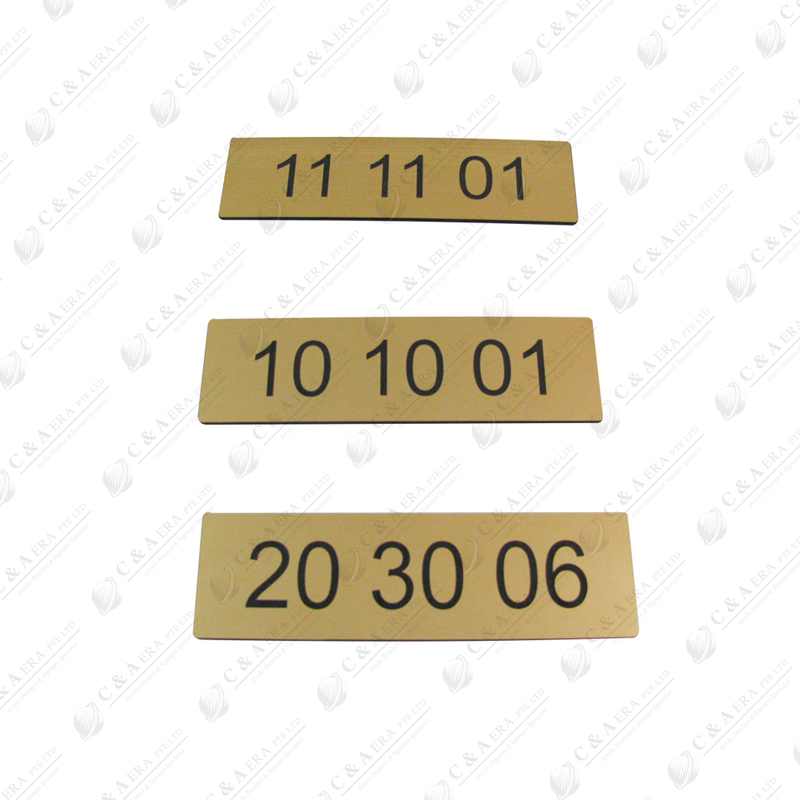 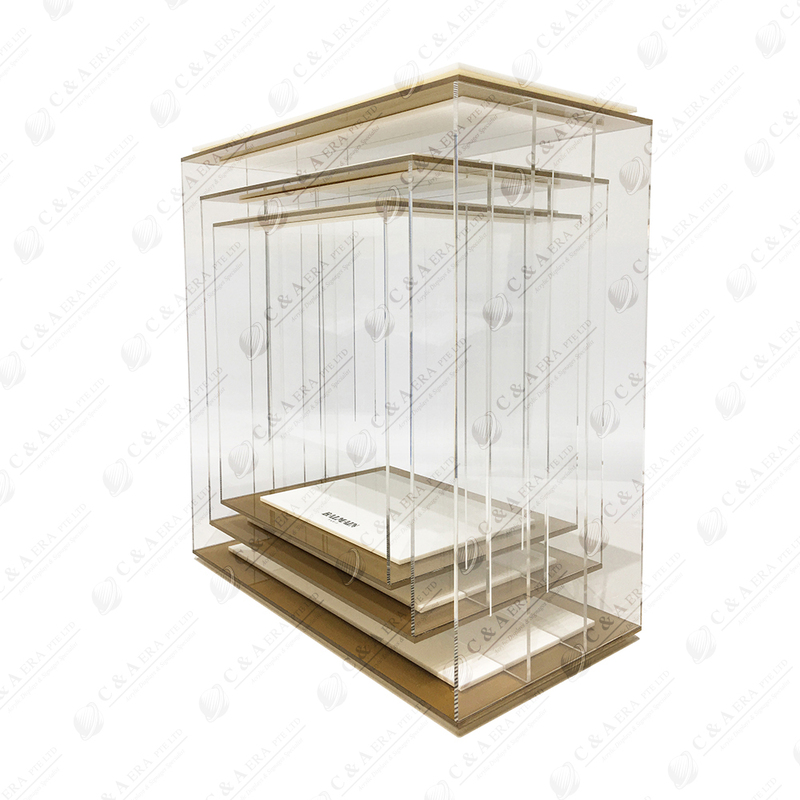 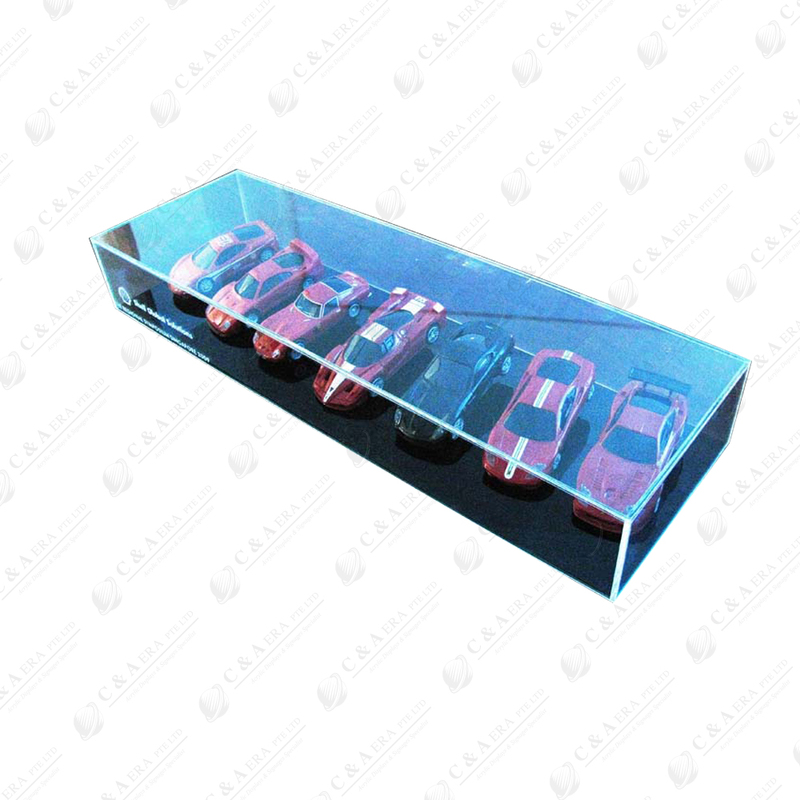 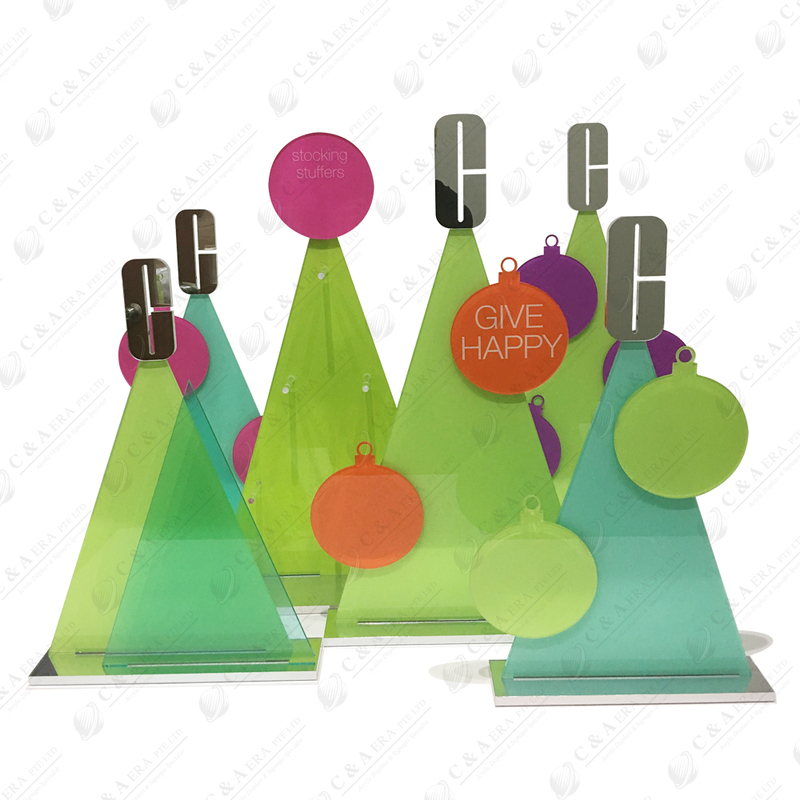 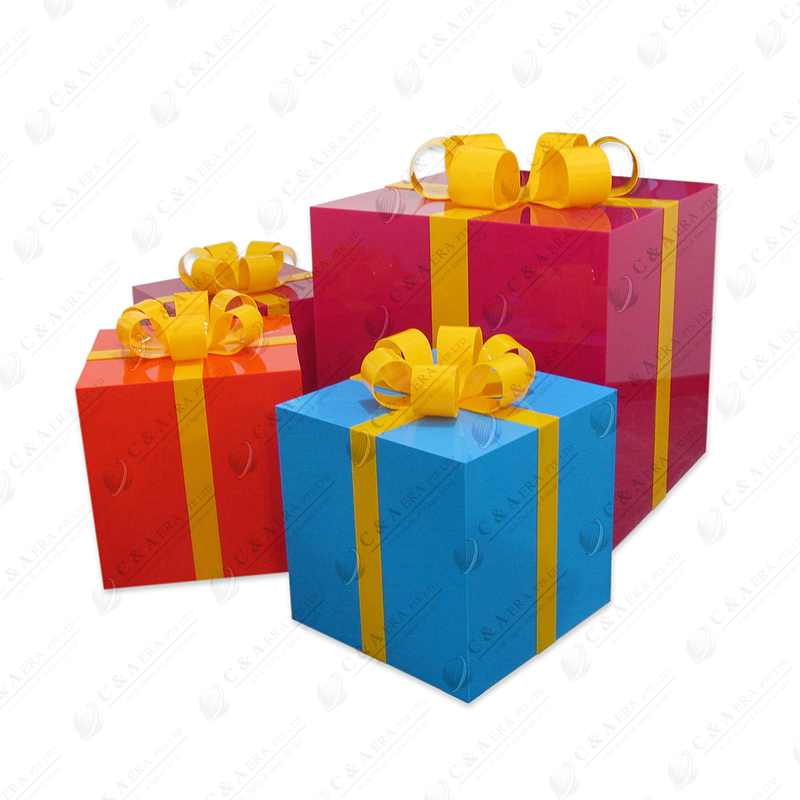 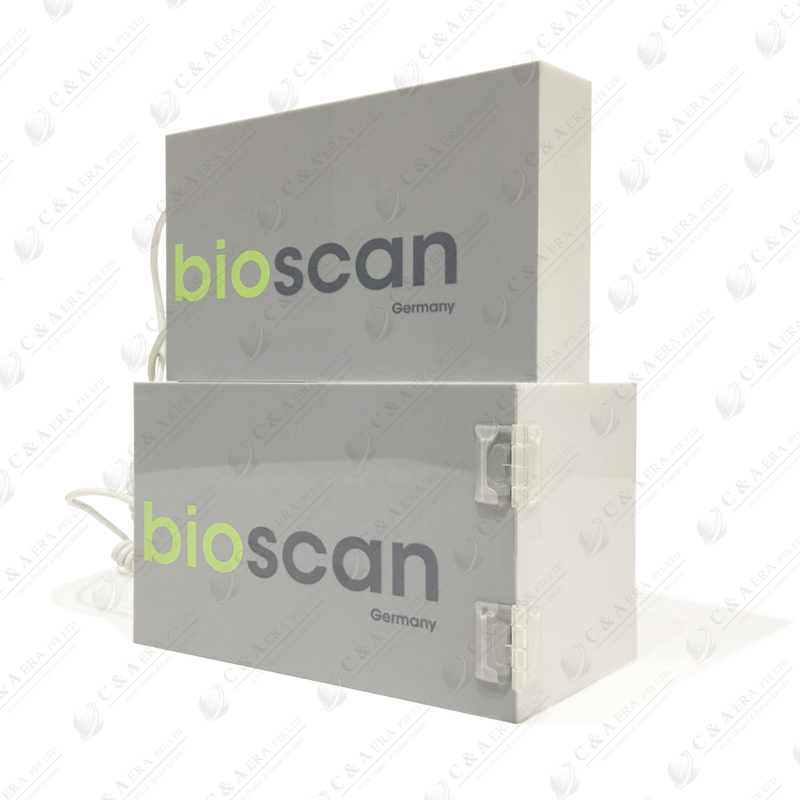 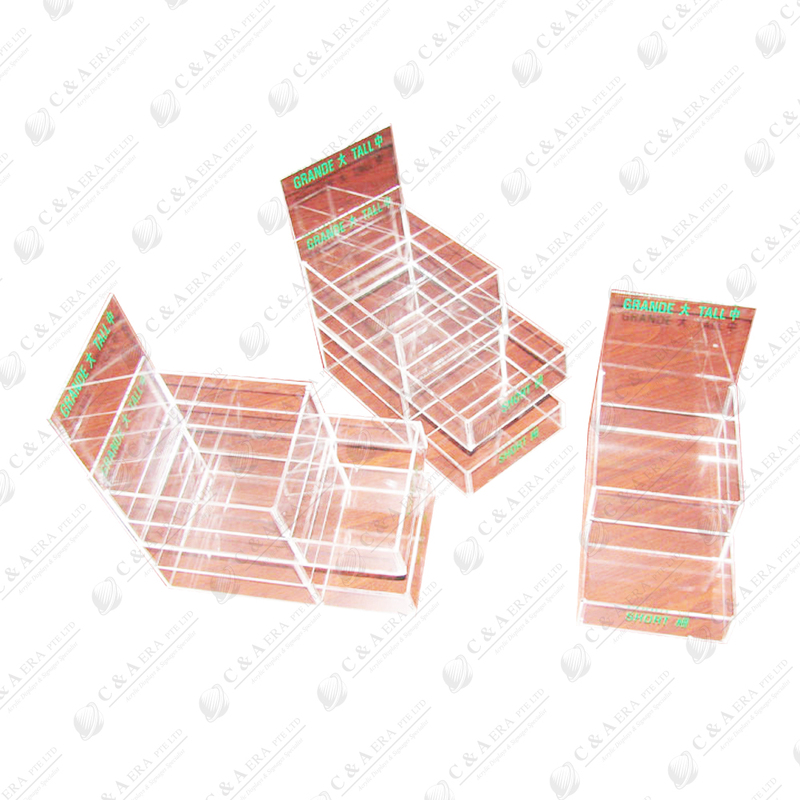 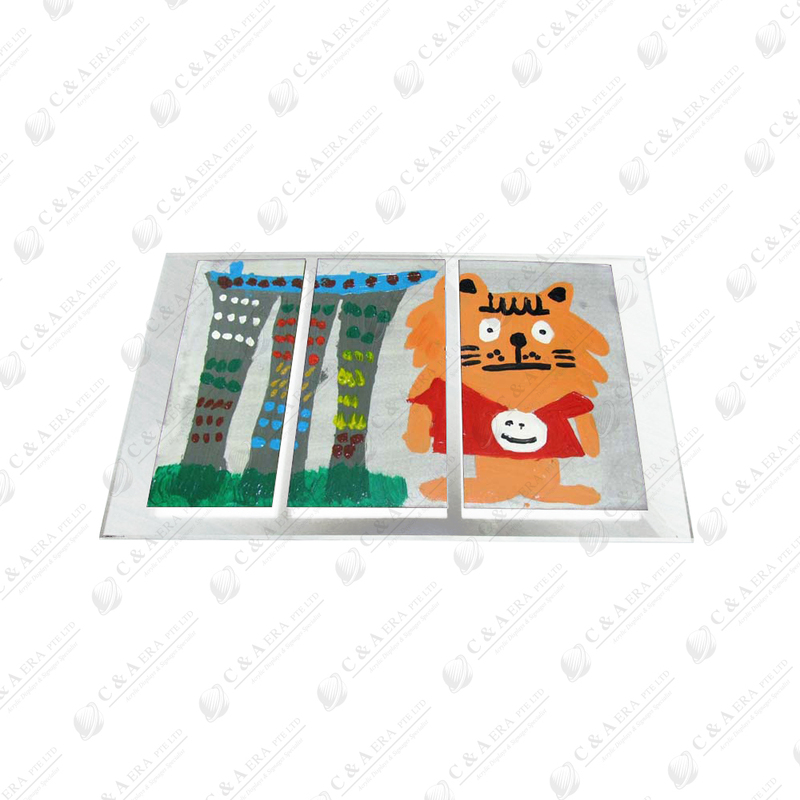 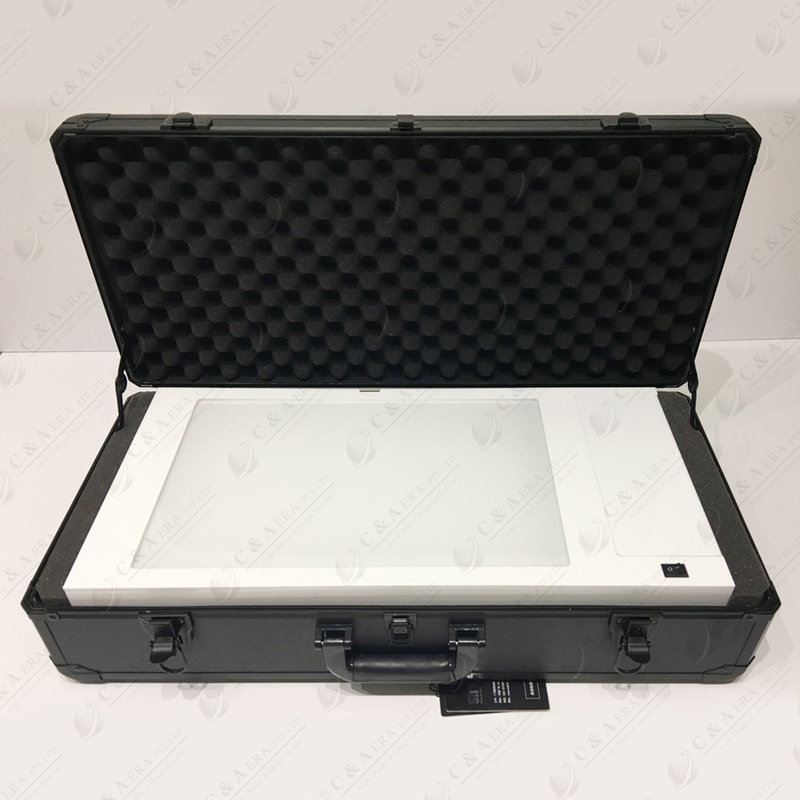 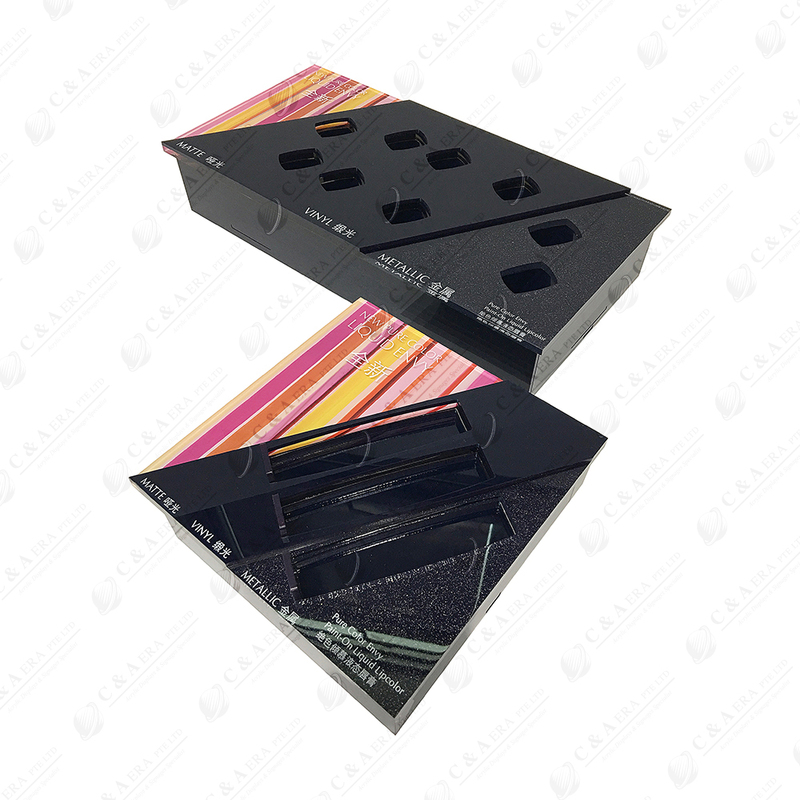 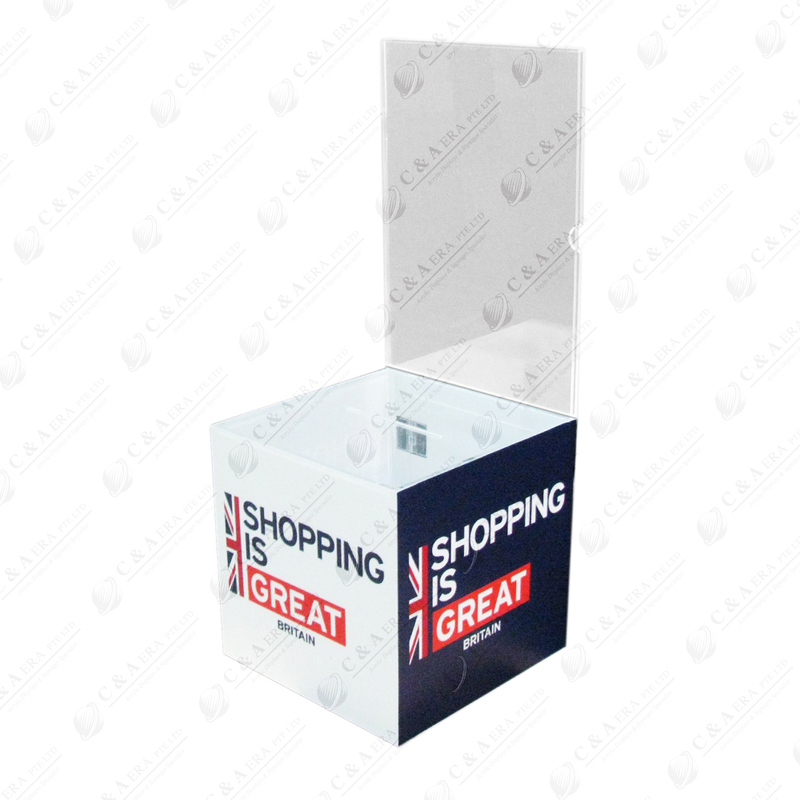 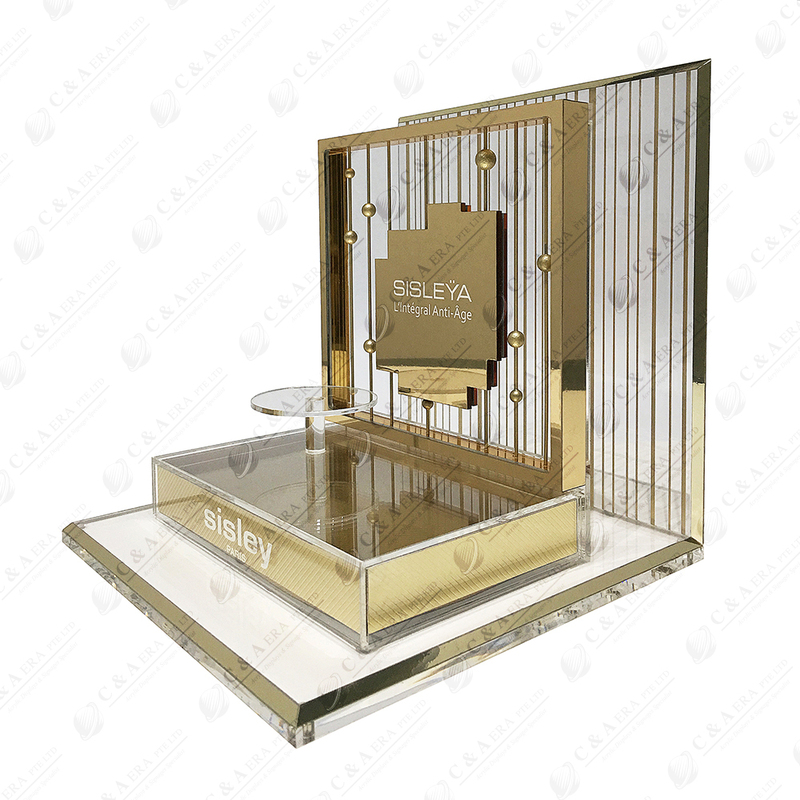 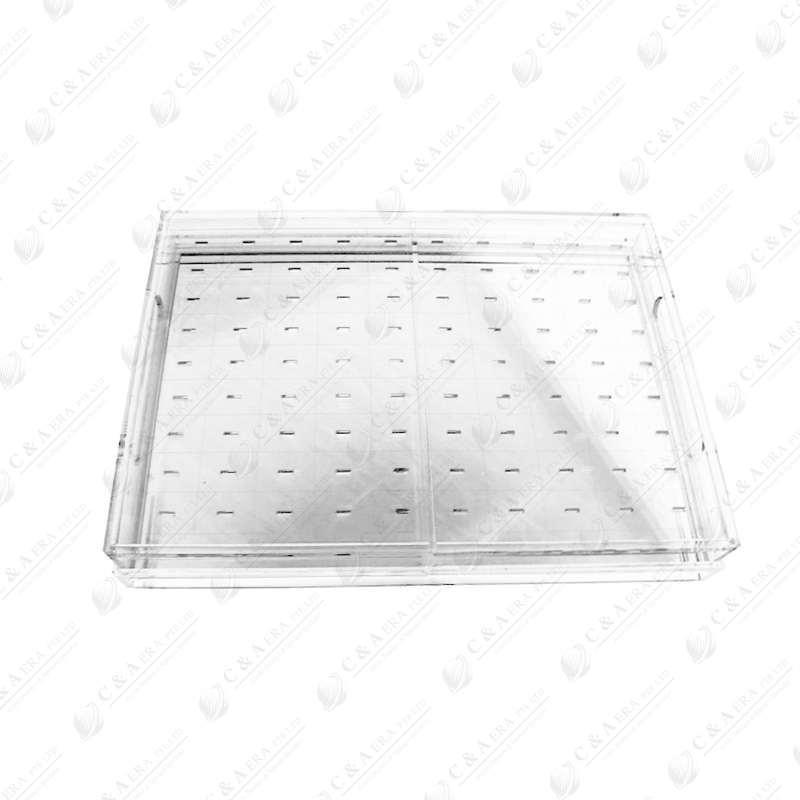 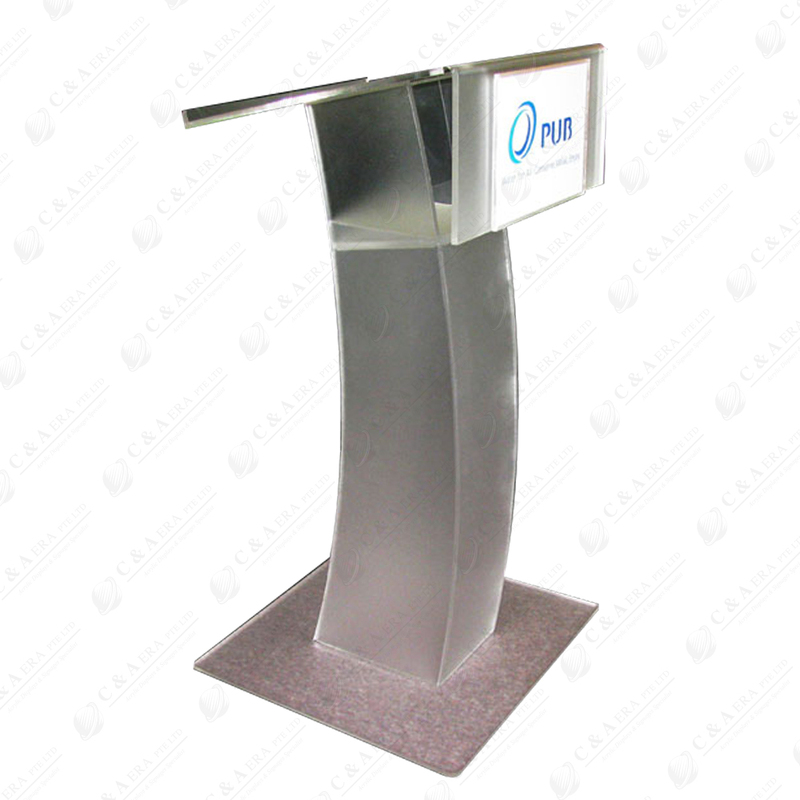 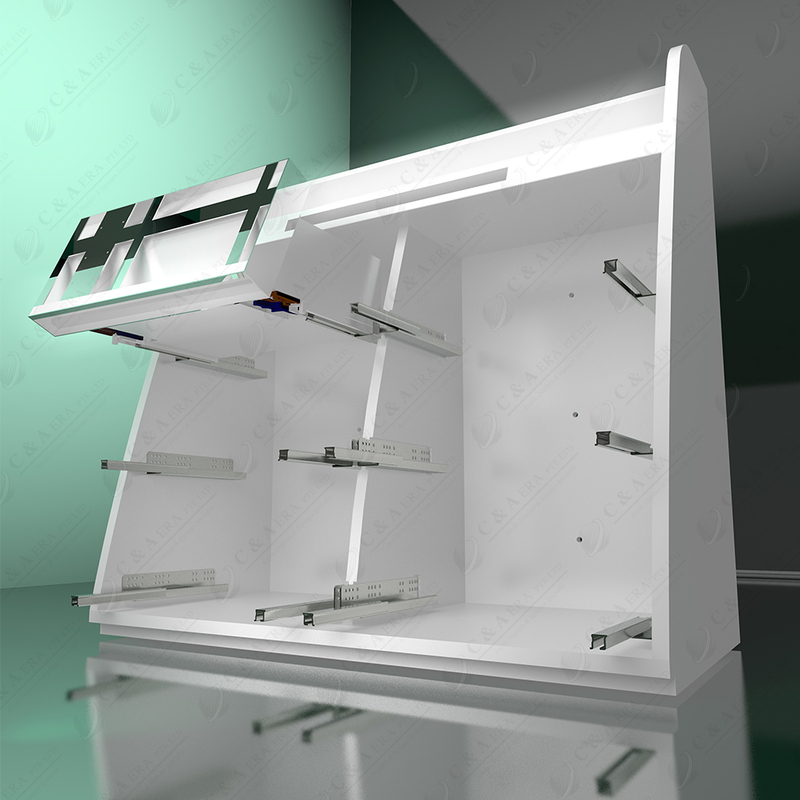 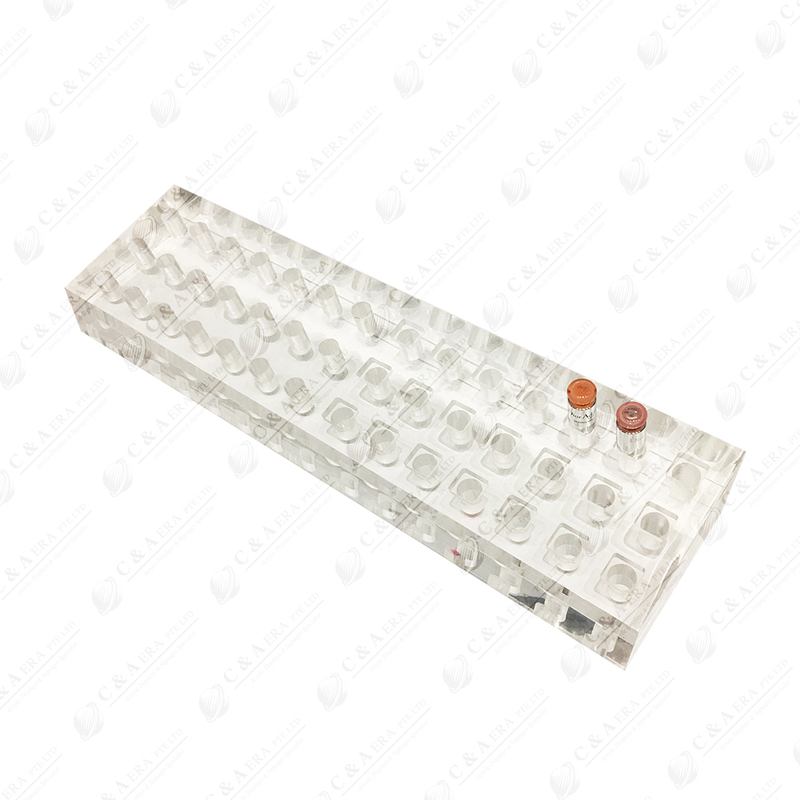 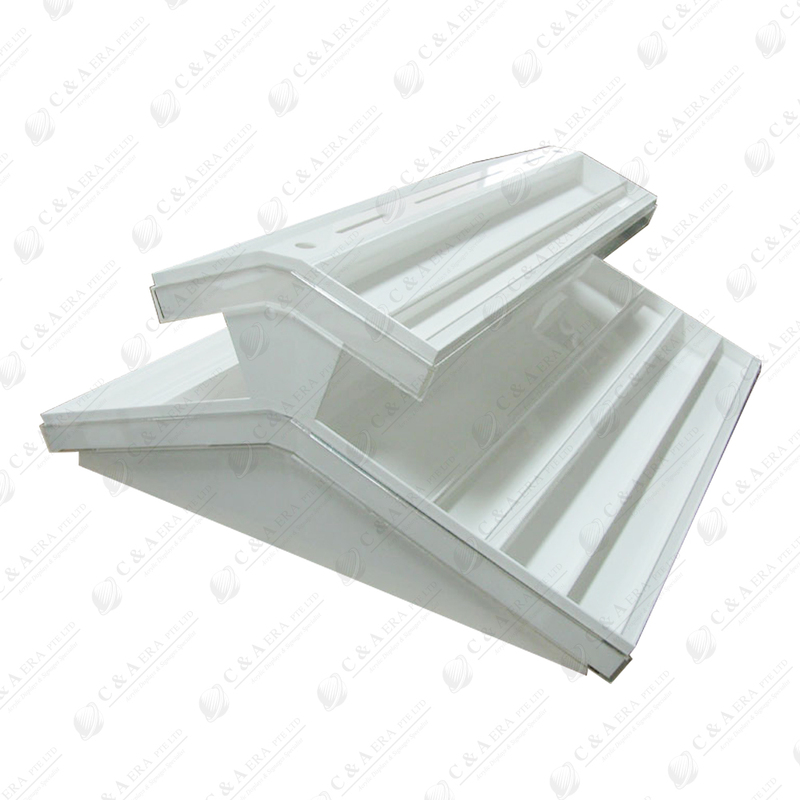 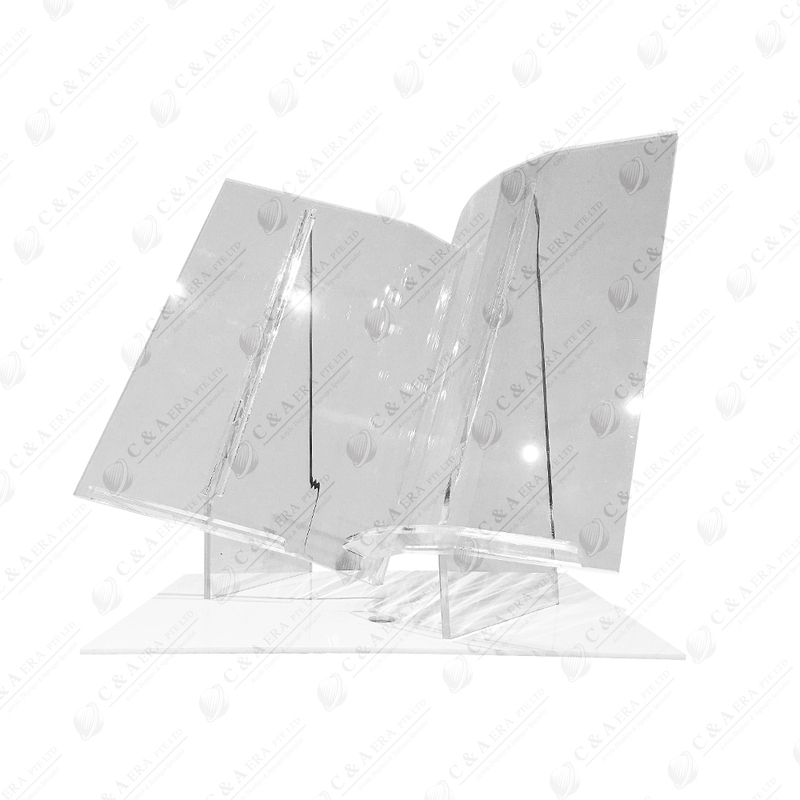 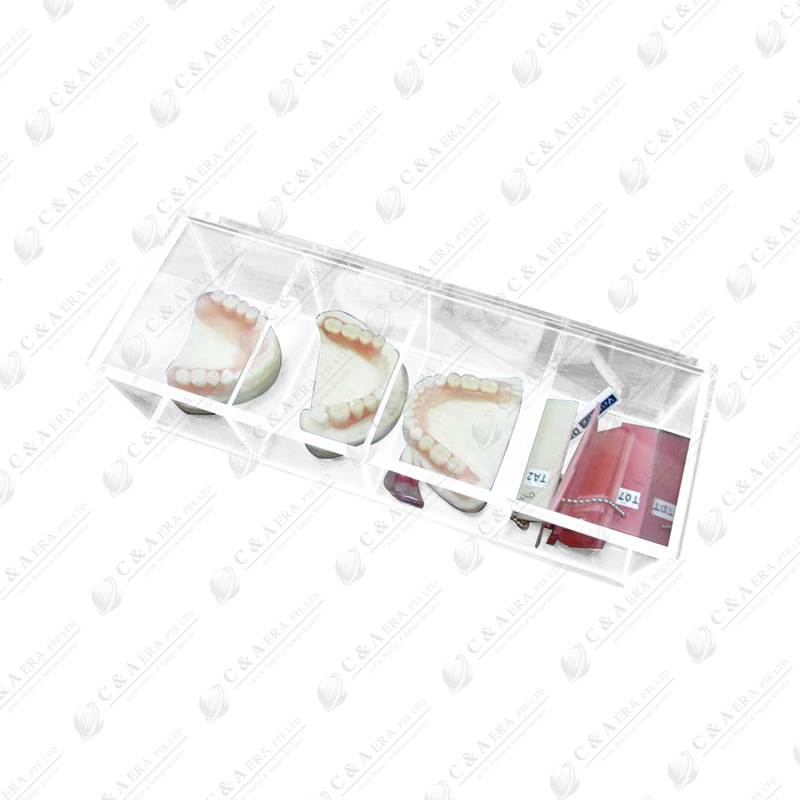 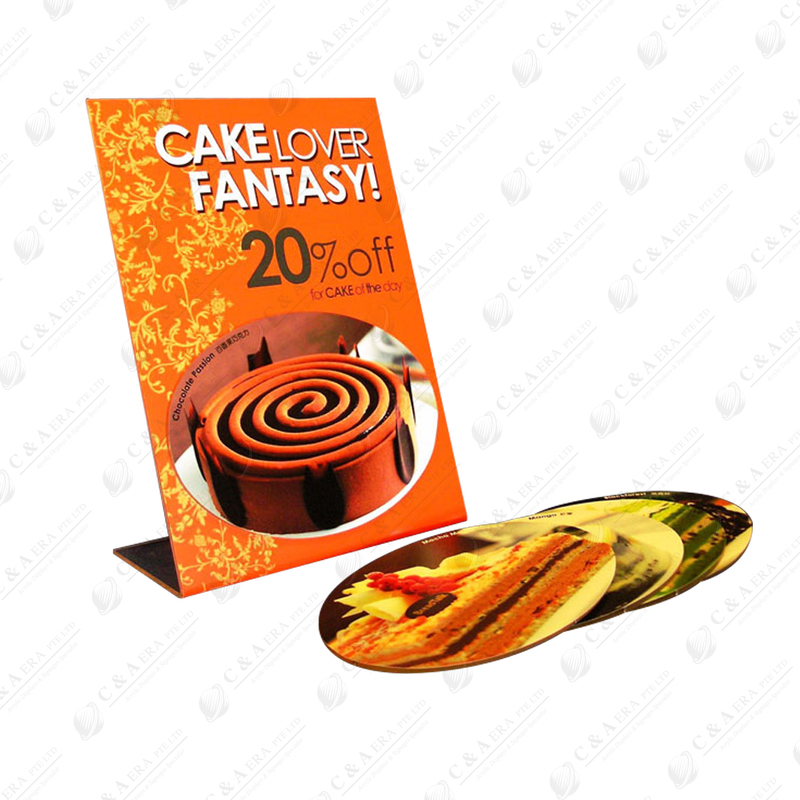 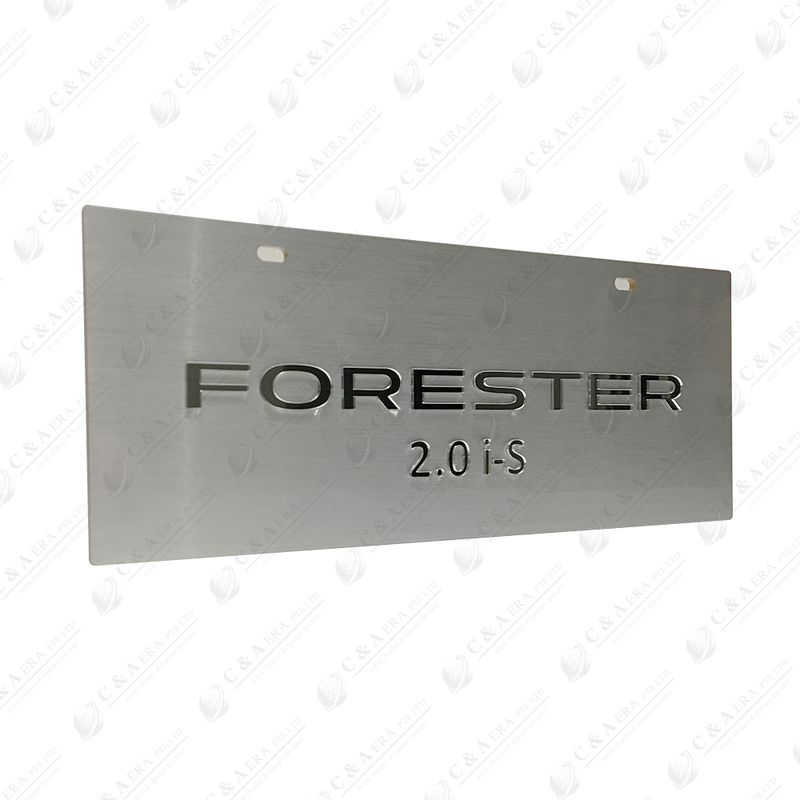 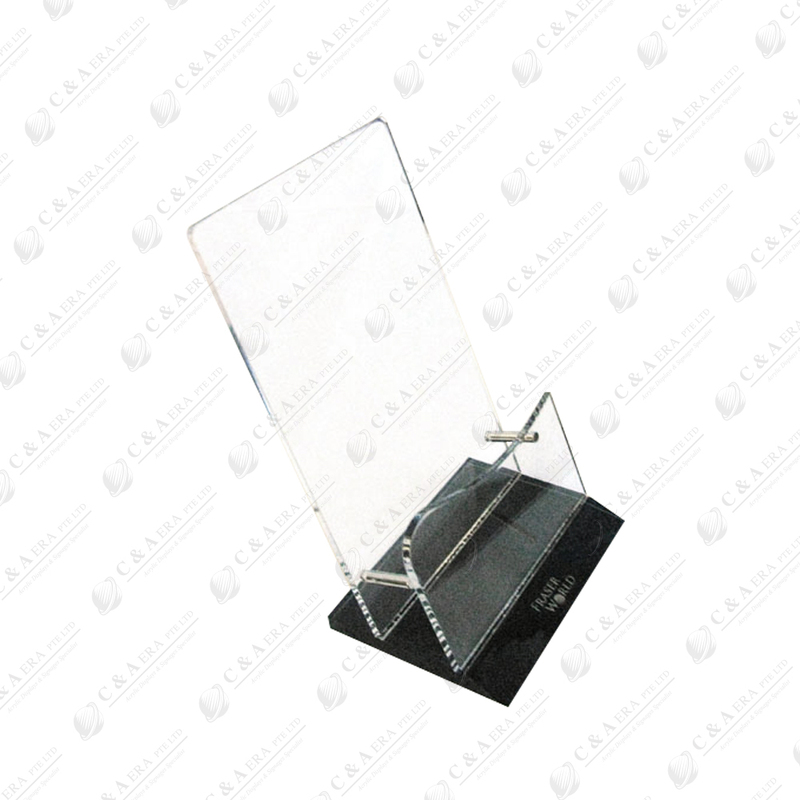 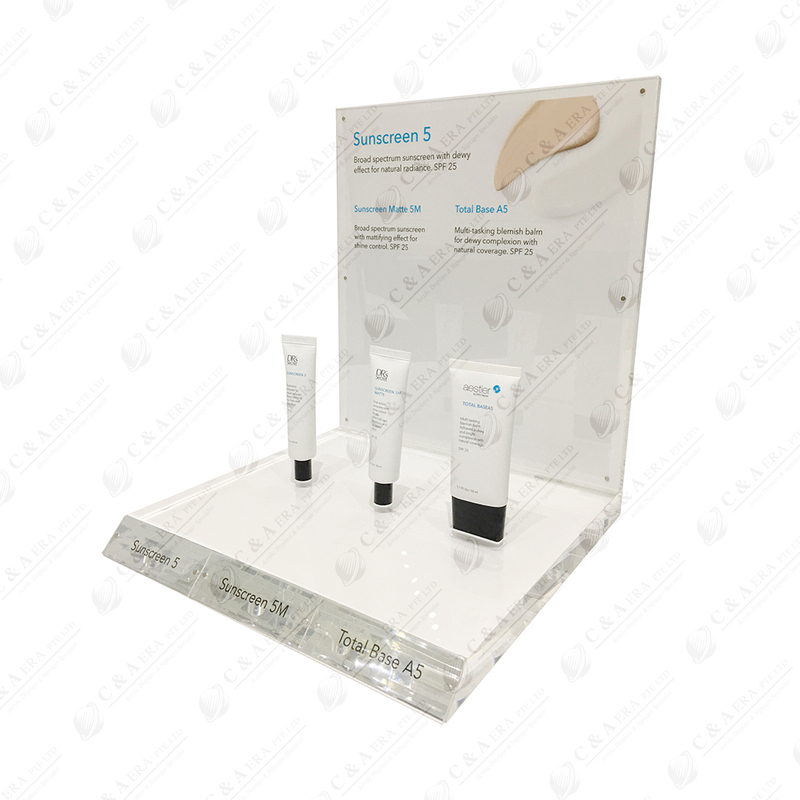 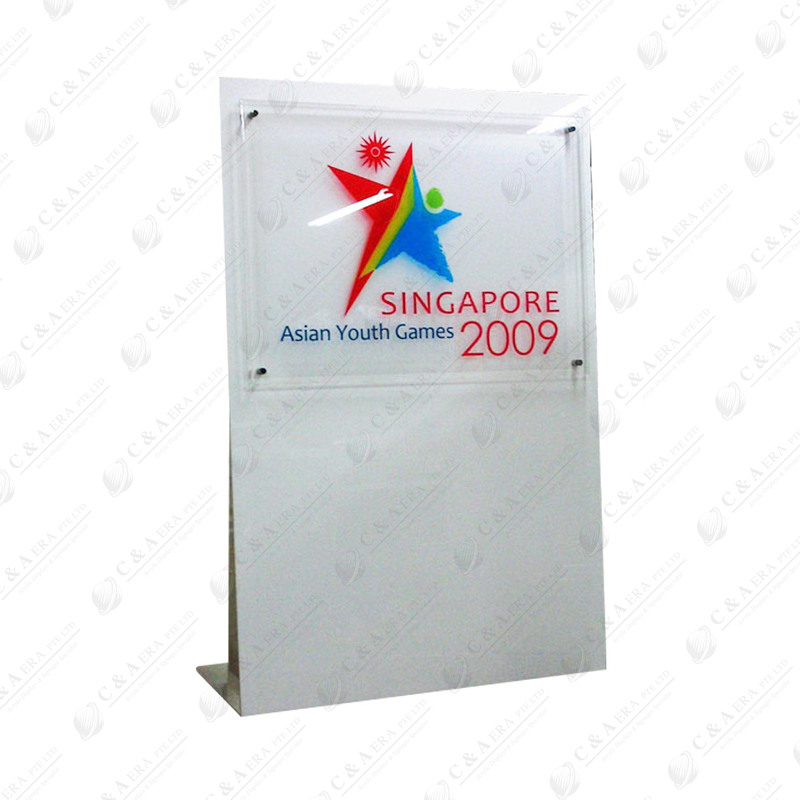 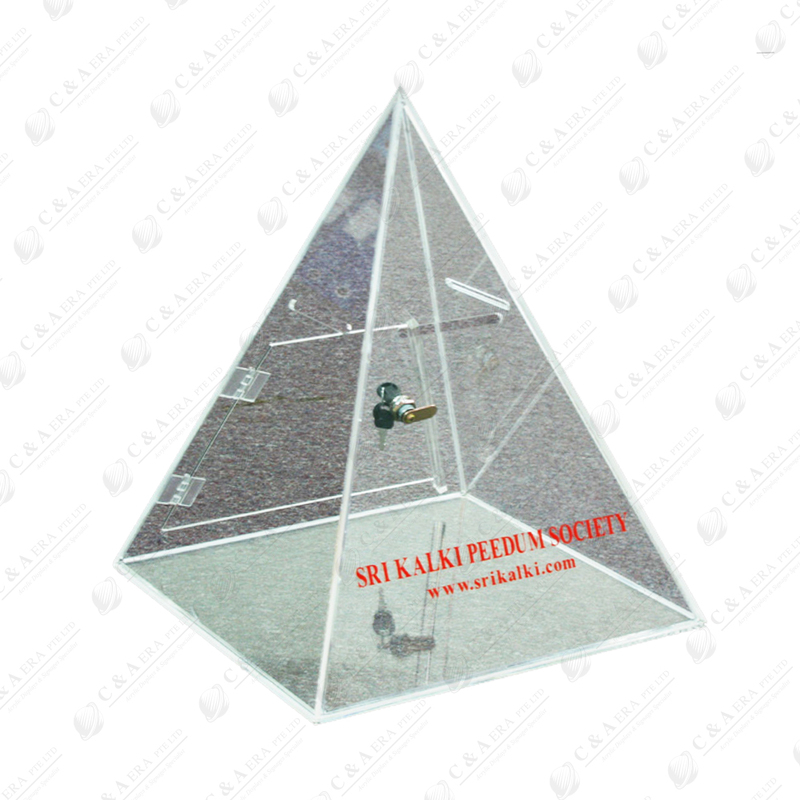 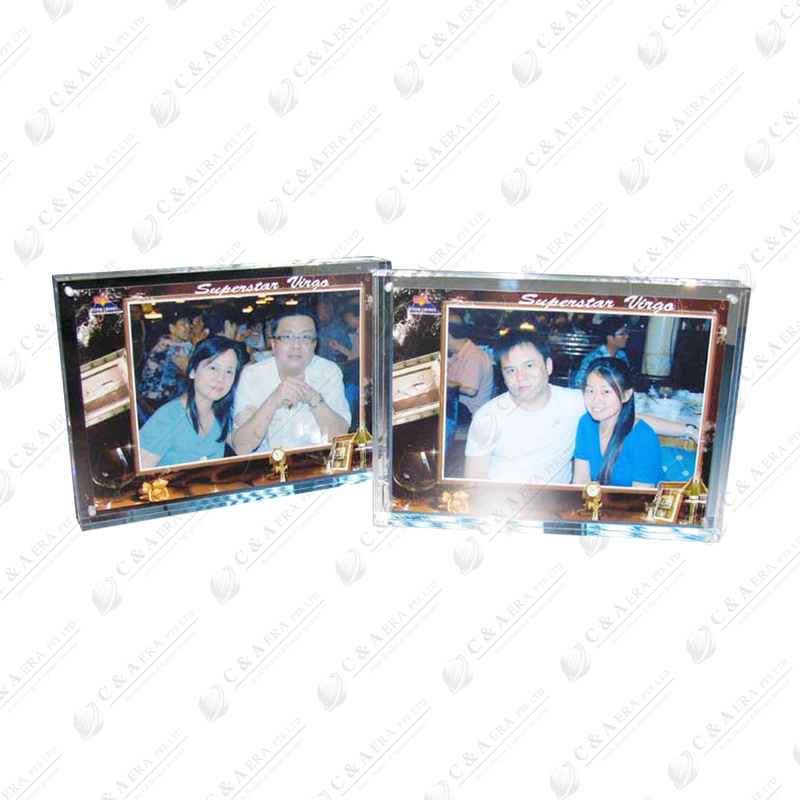 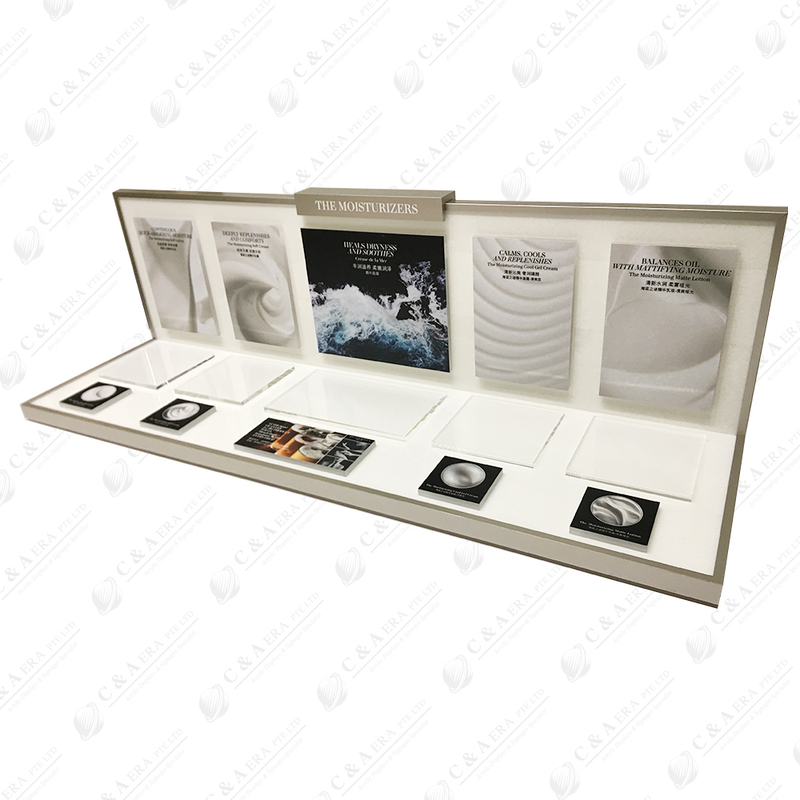 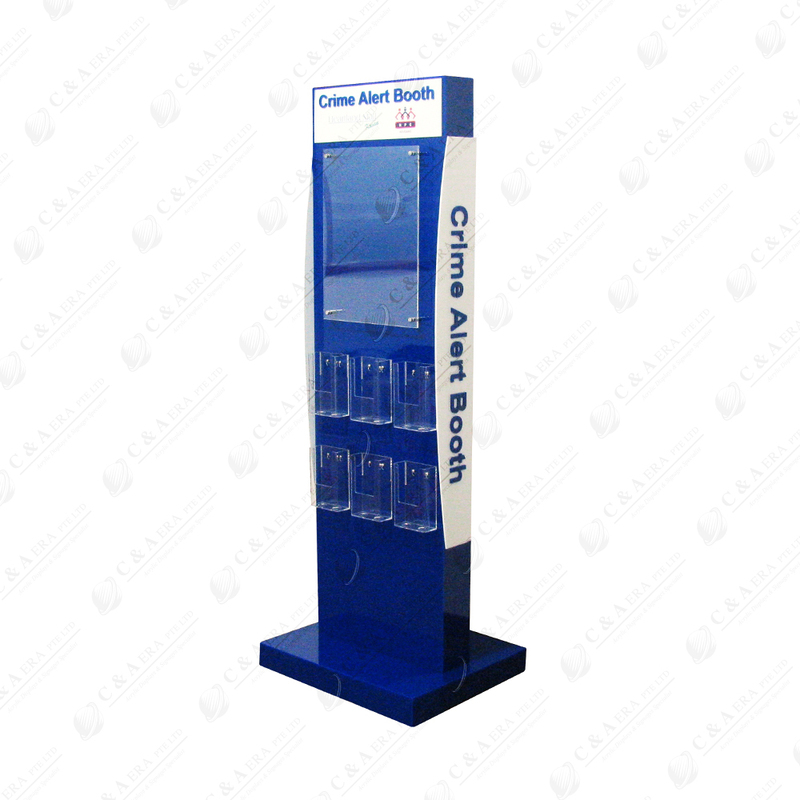 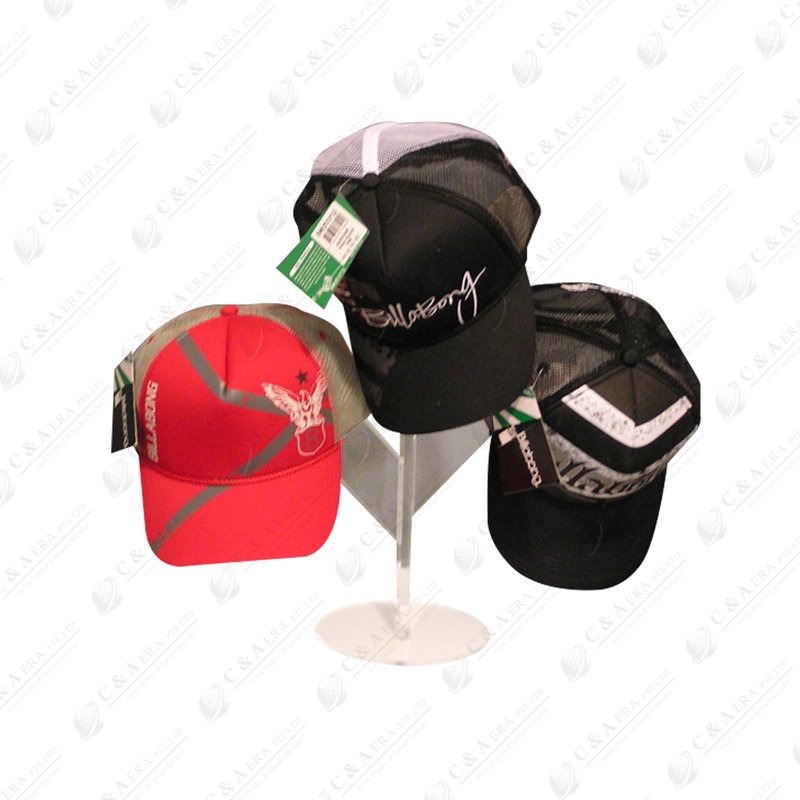 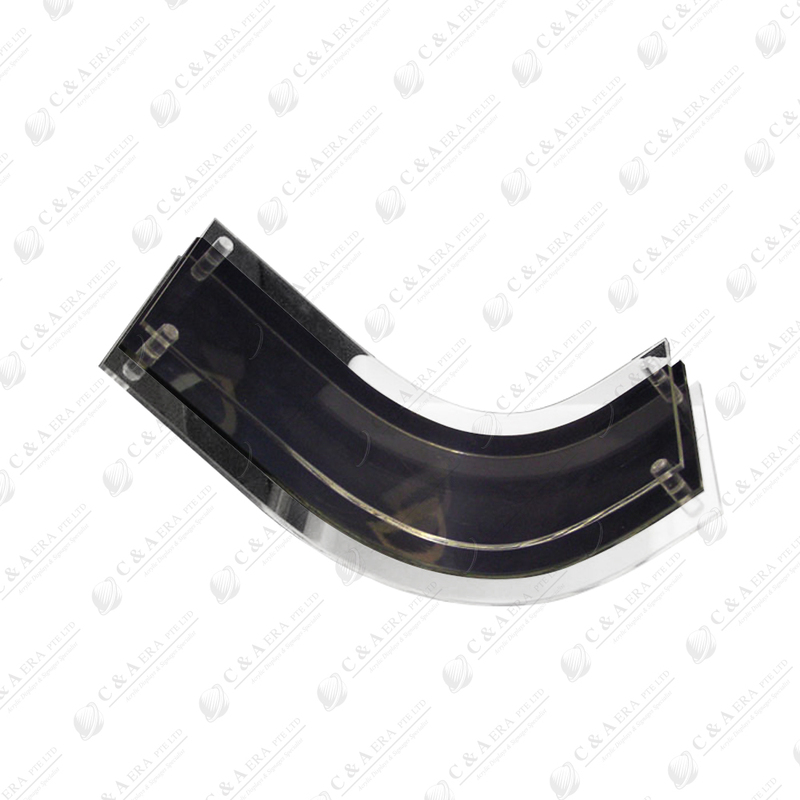 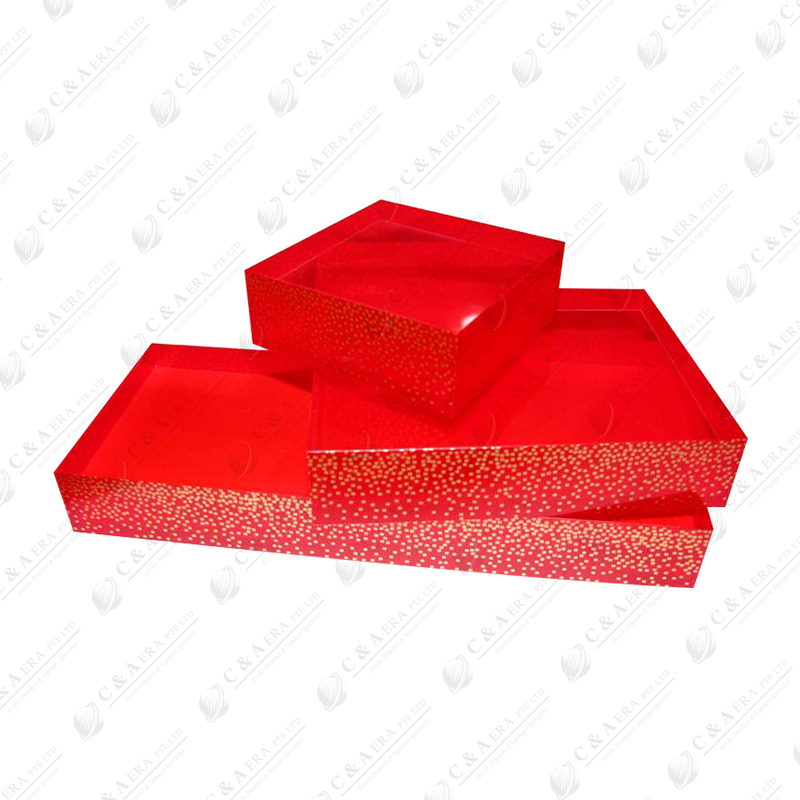 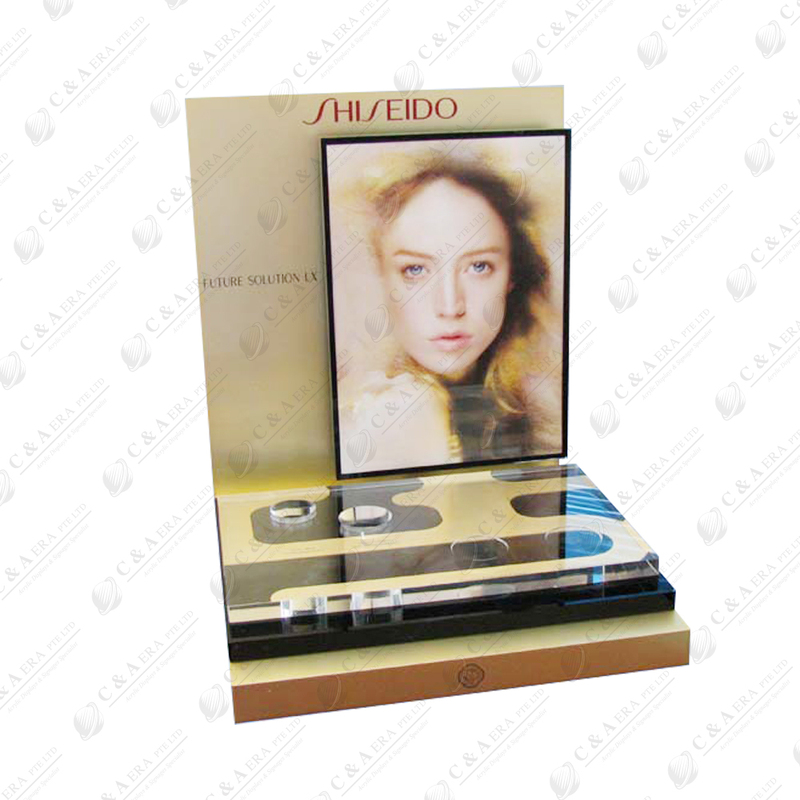 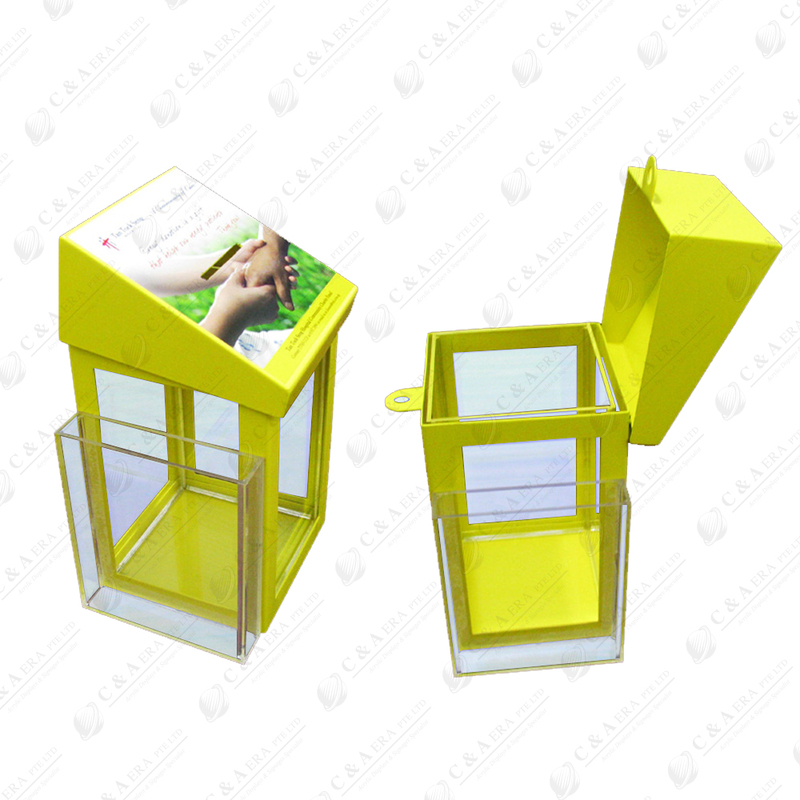 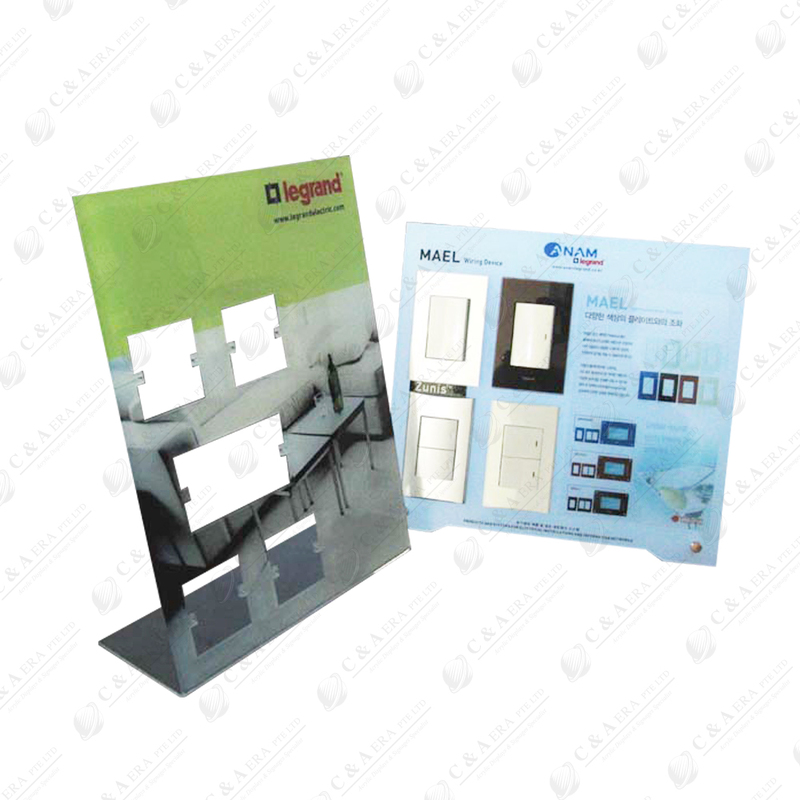 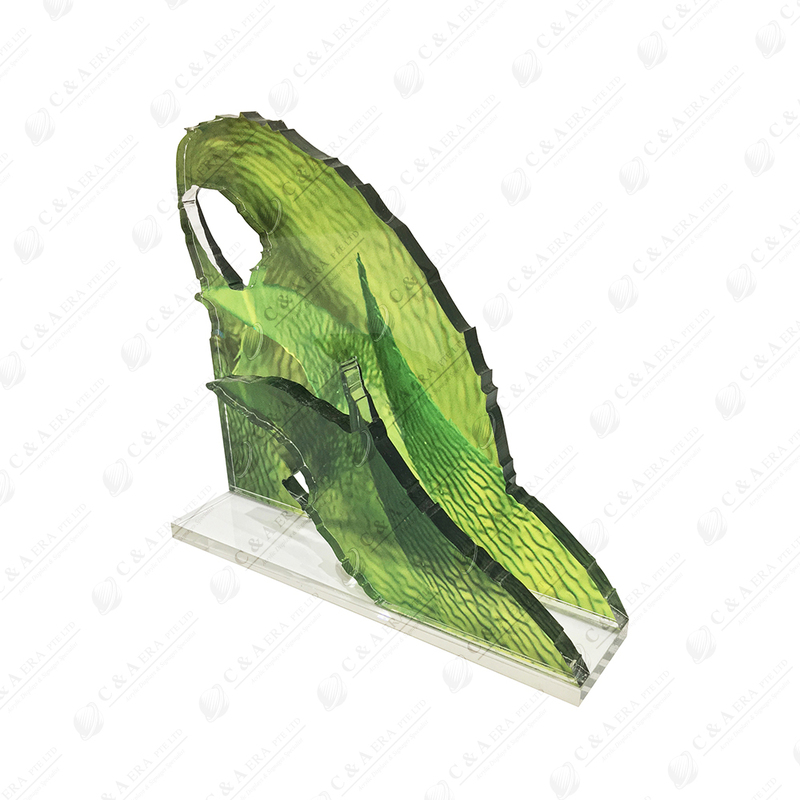 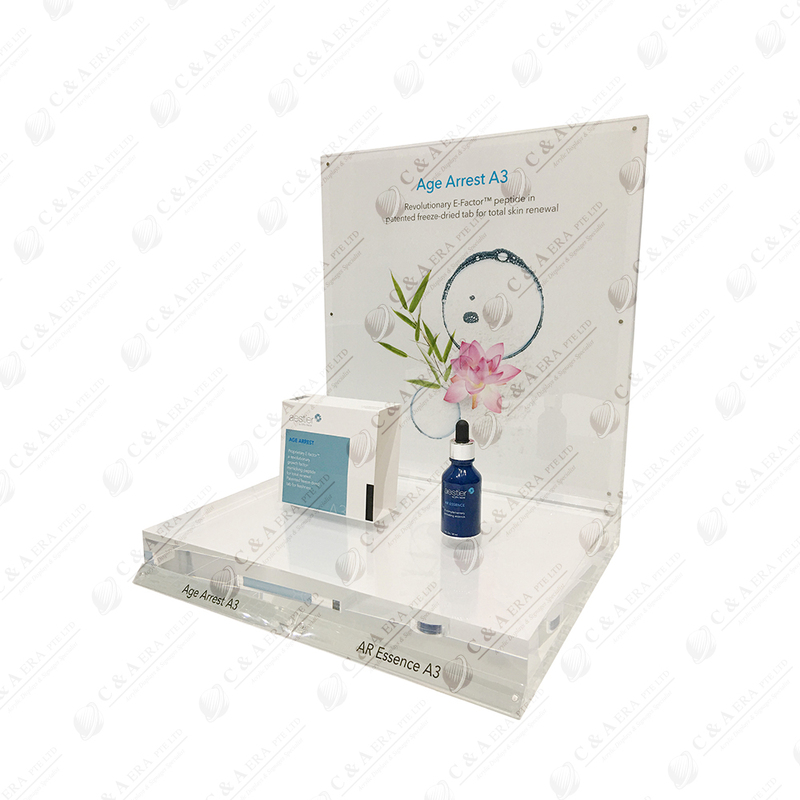 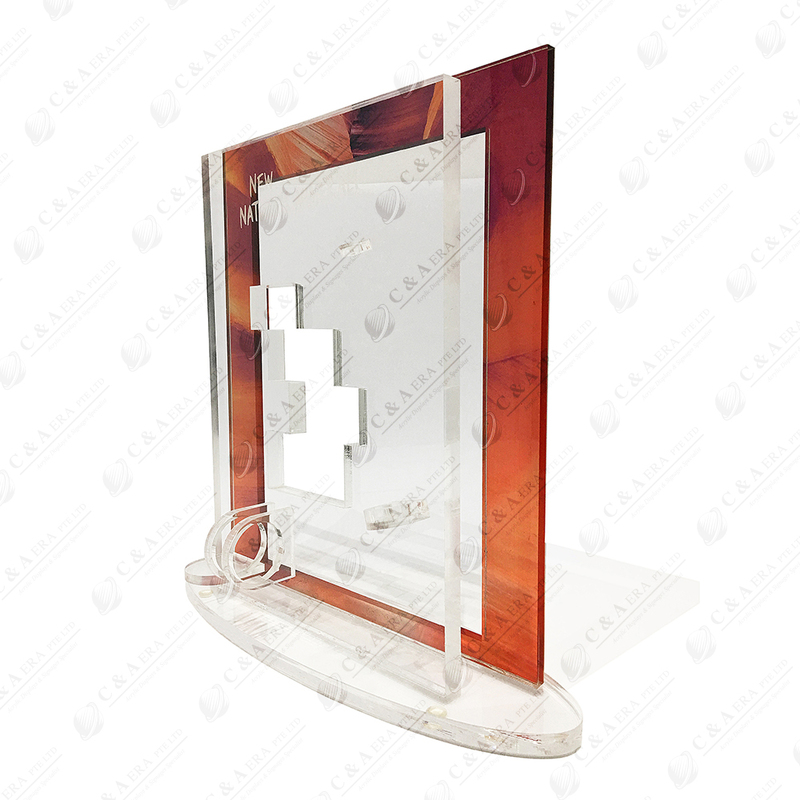 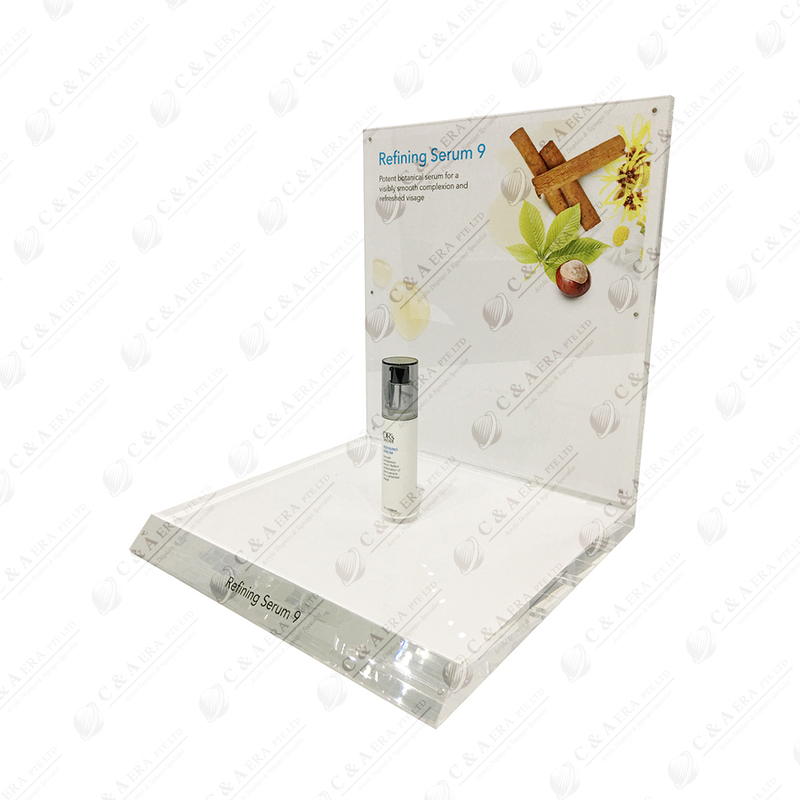 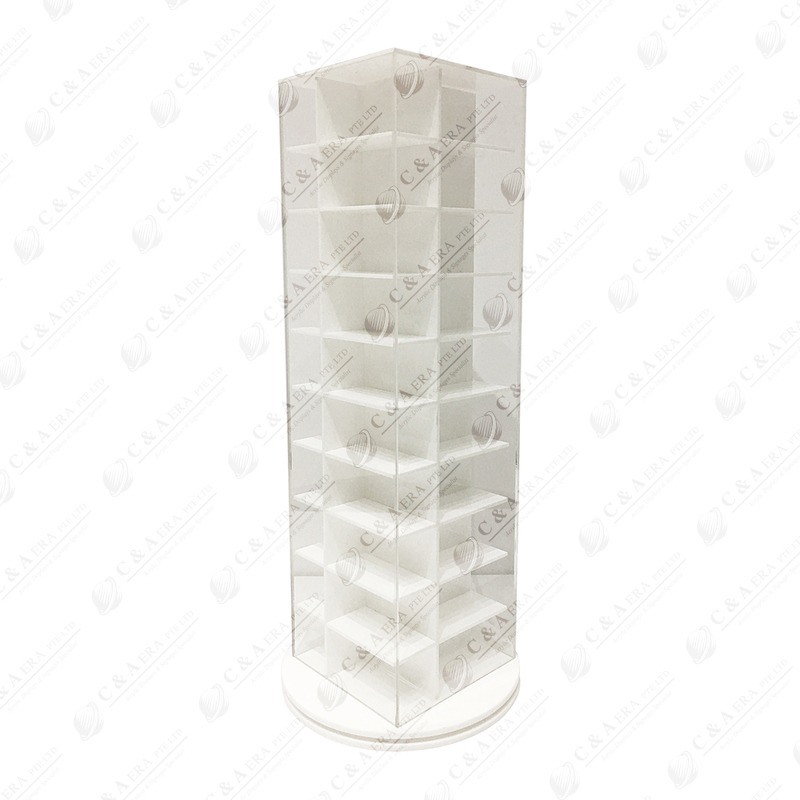 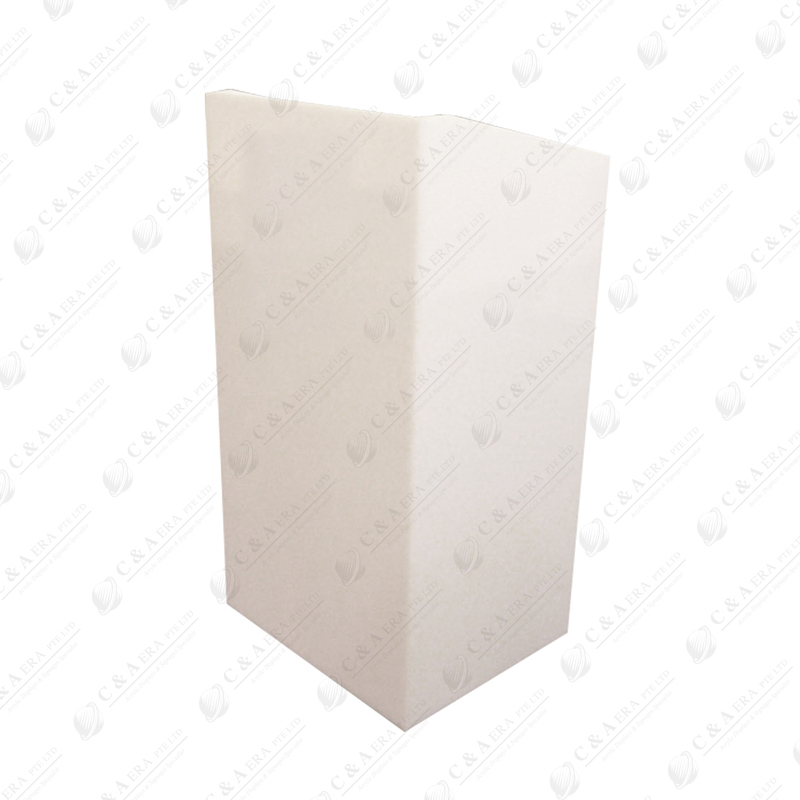 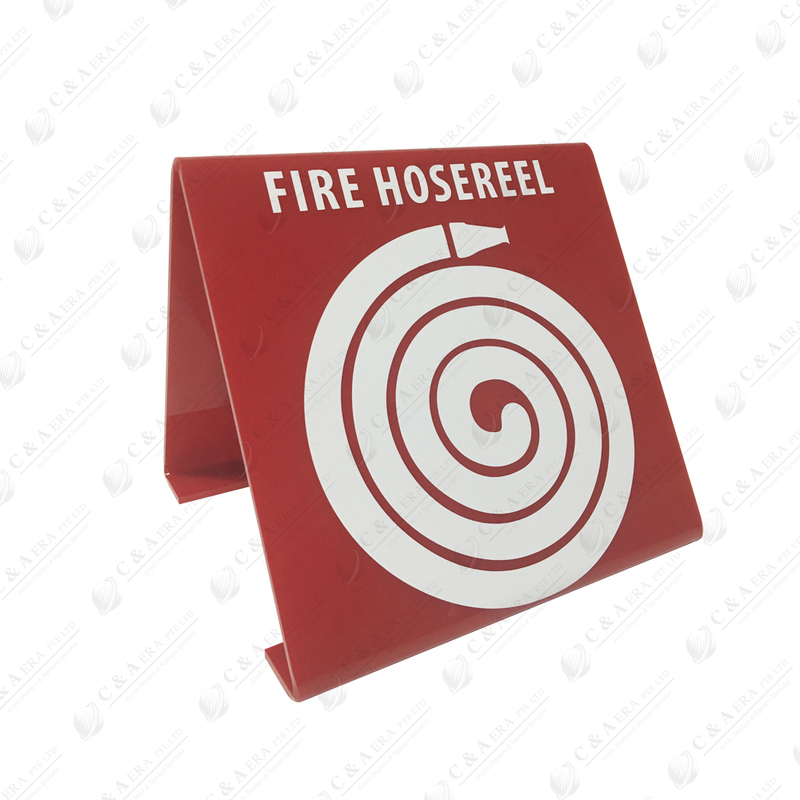 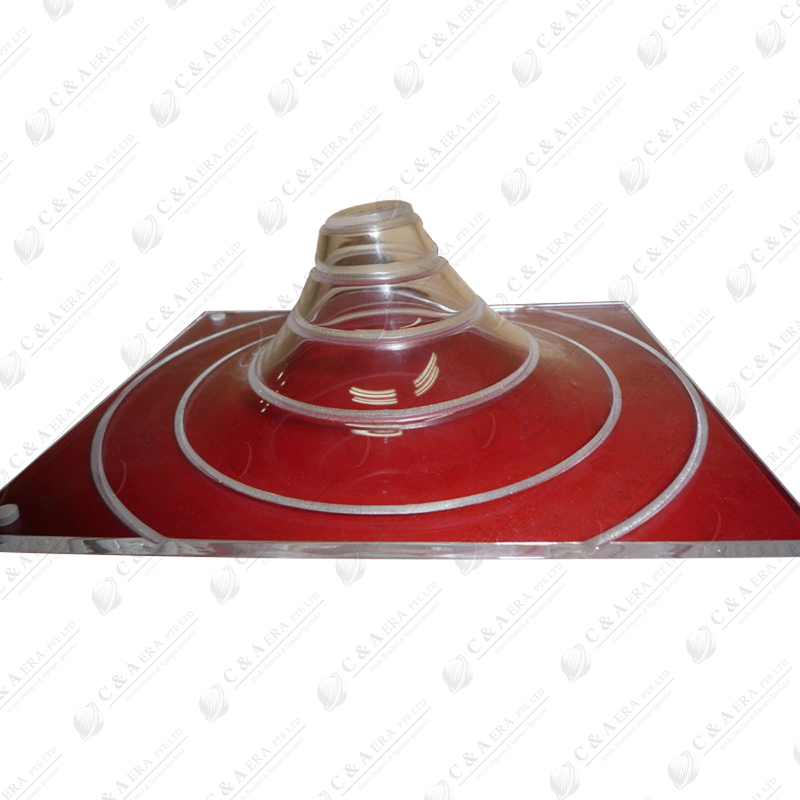 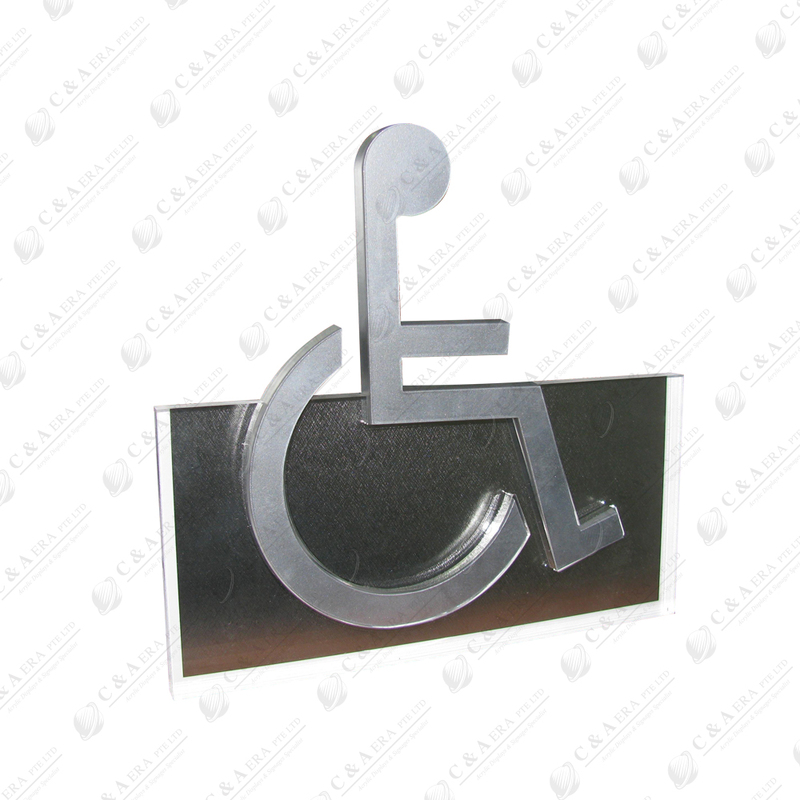 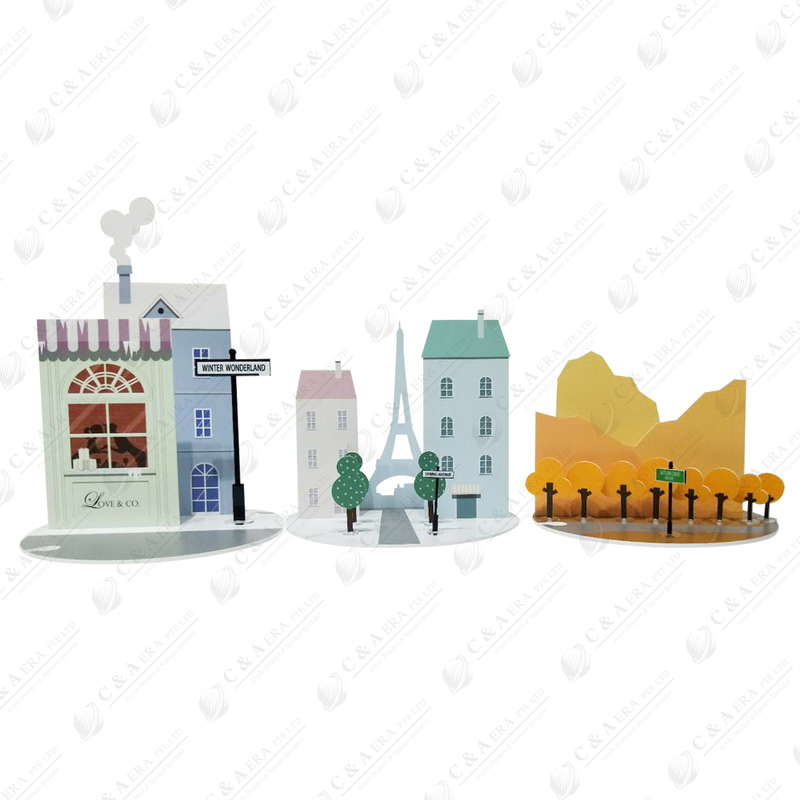 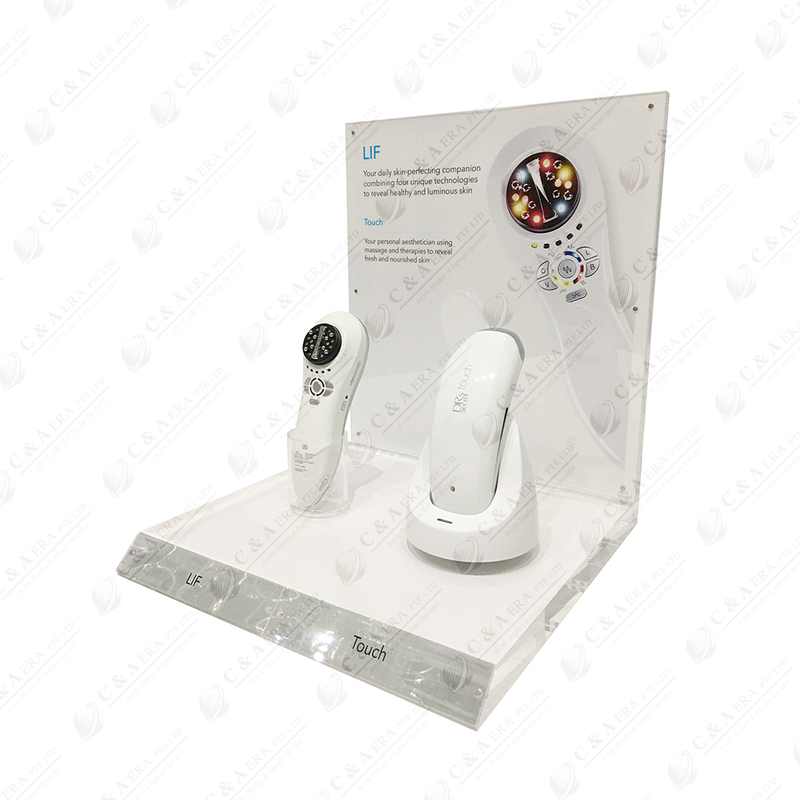 At C & A Era, we create dynamic display cases and boxes in any design to suit your specific needs. 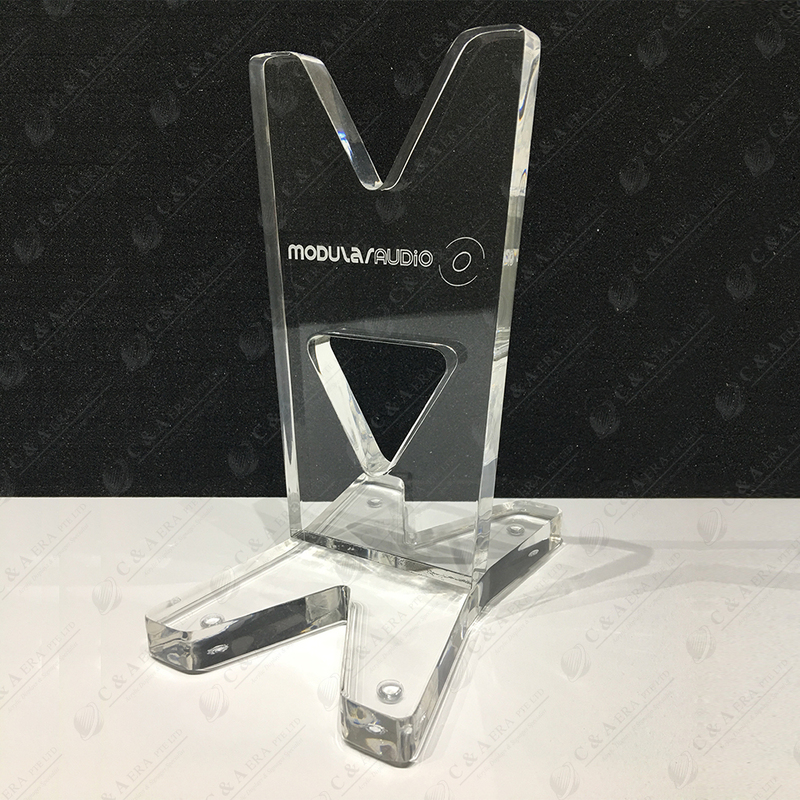 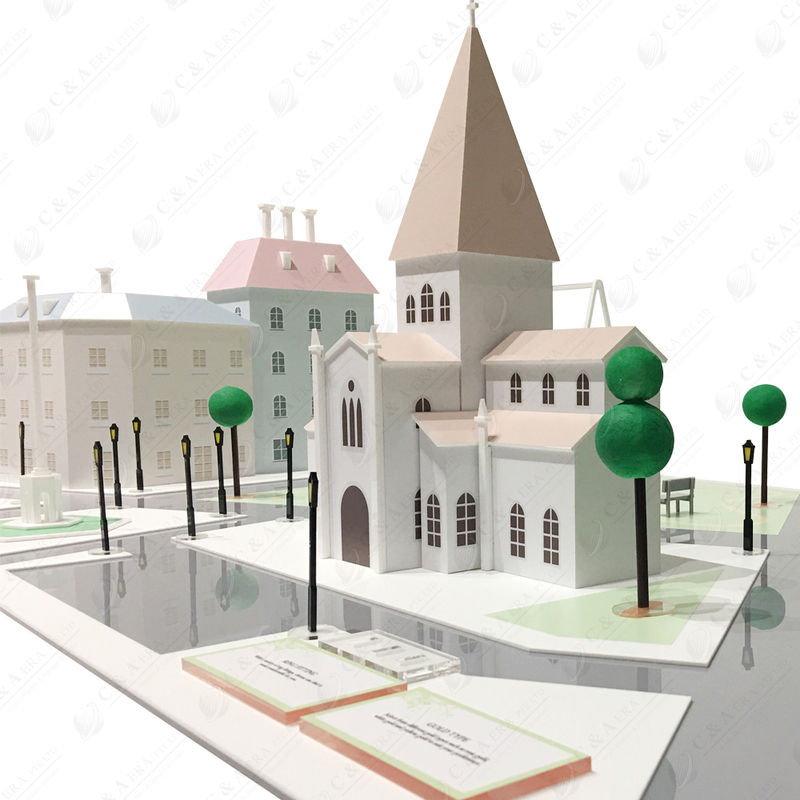 Out team can help you with prototypes during the early stages of your project and guide you all the way to producing a final product.